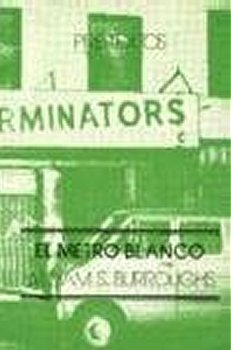 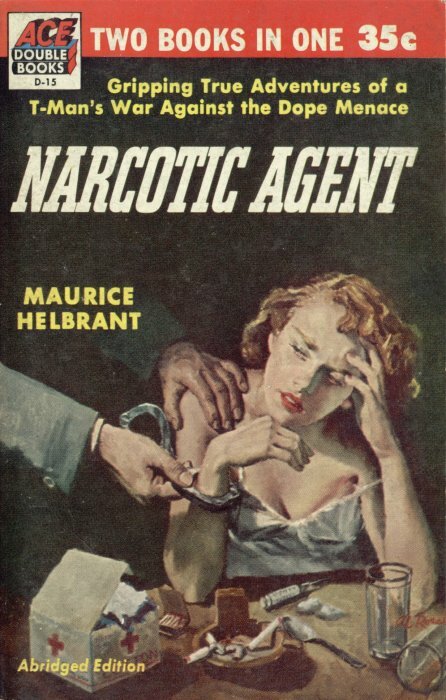 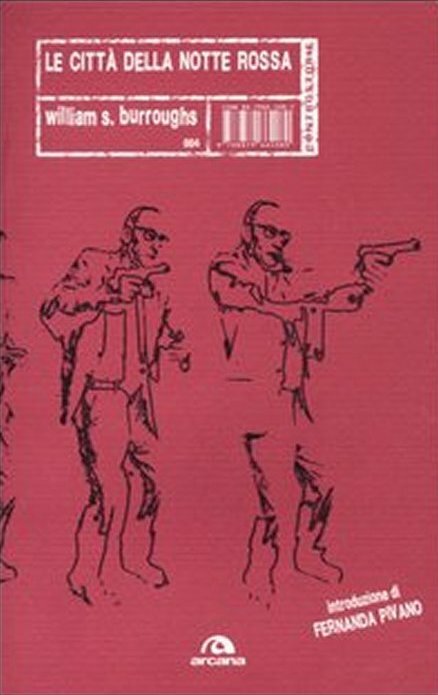 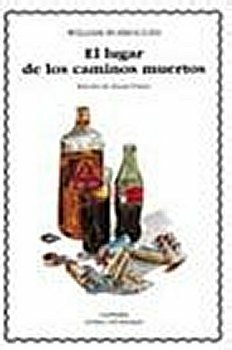 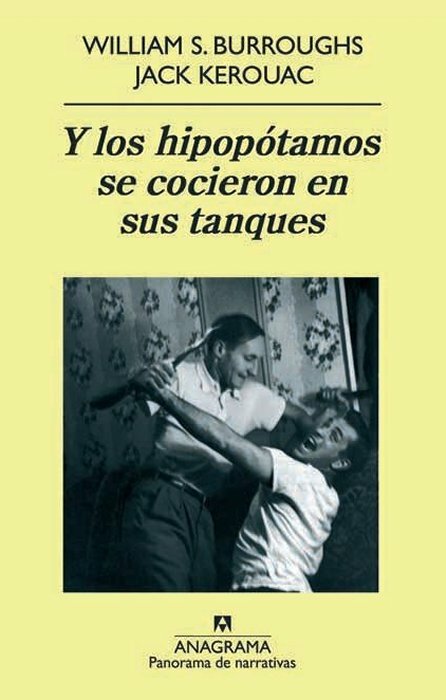 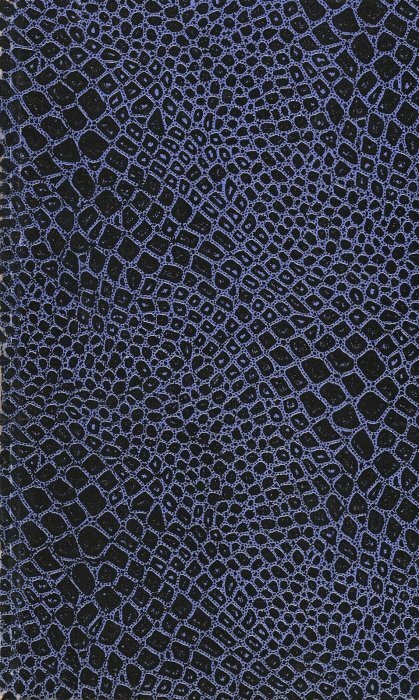 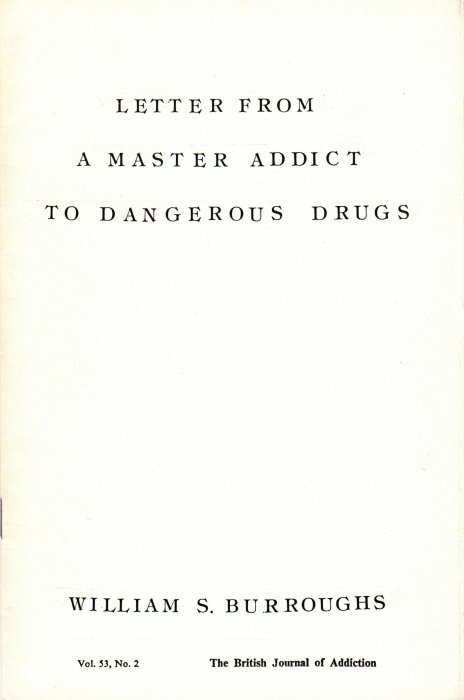 The 1953 Ace edition was a double volume, with Maurice Helbrant's Narcotic Agent included on the reverse. 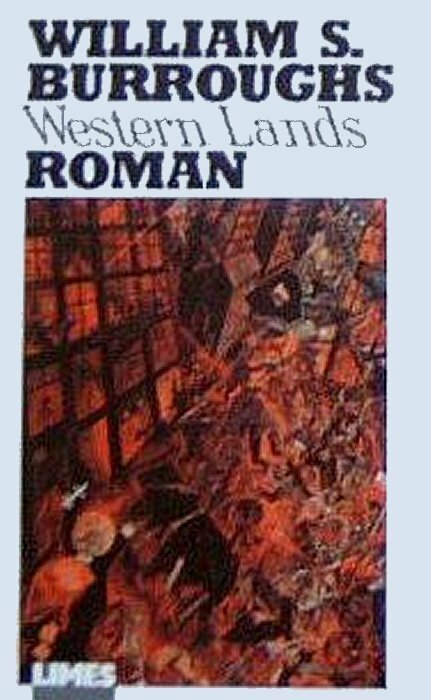 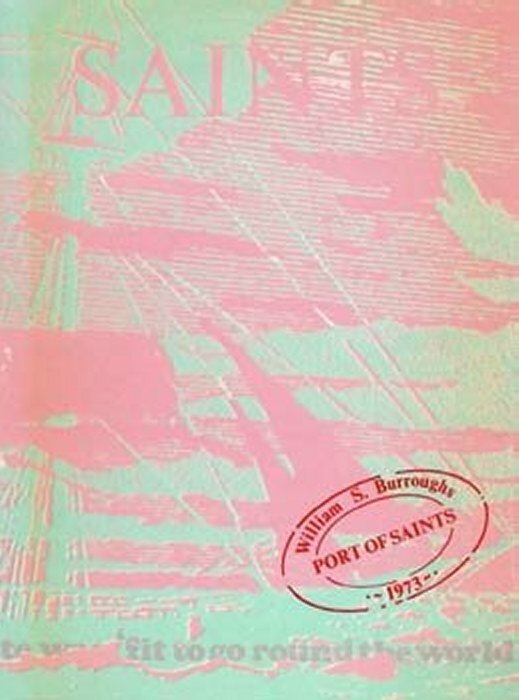 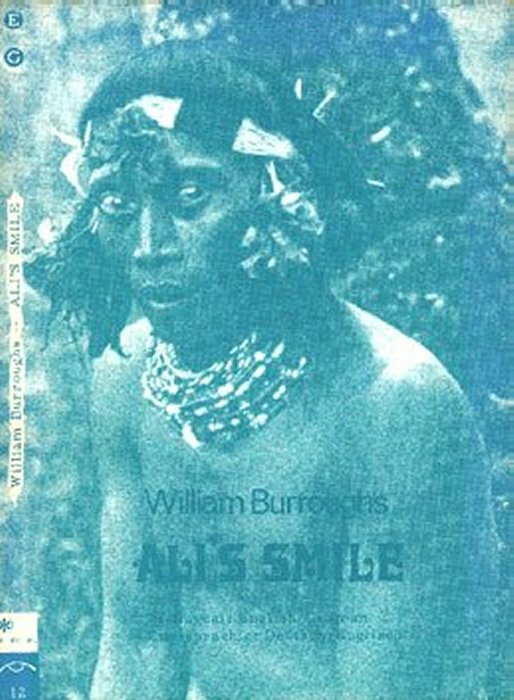 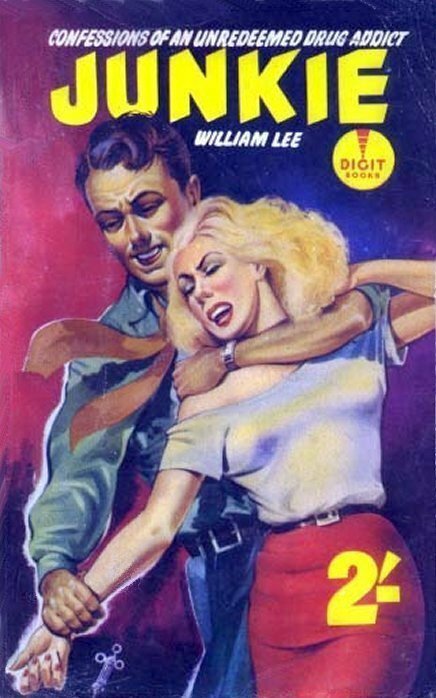 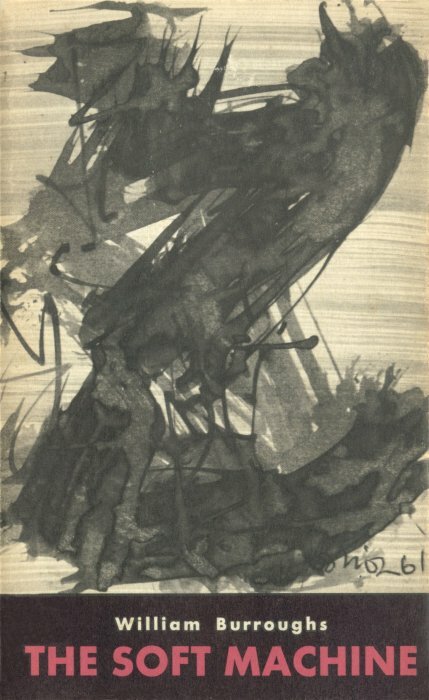 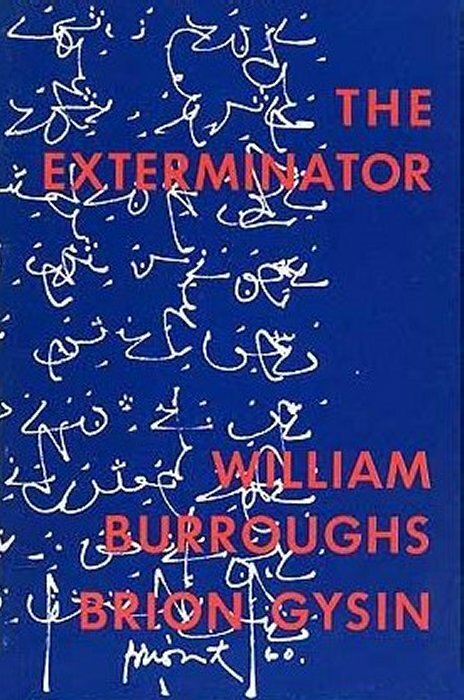 The 1957 UK Digit edition was withdrawn shortly after publication, and the remaining copies pulped. 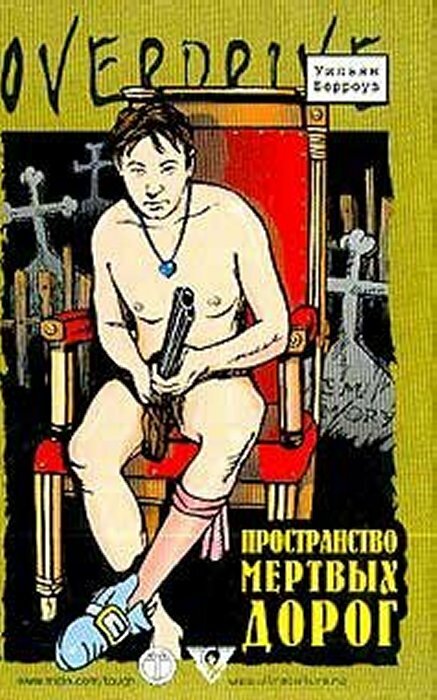 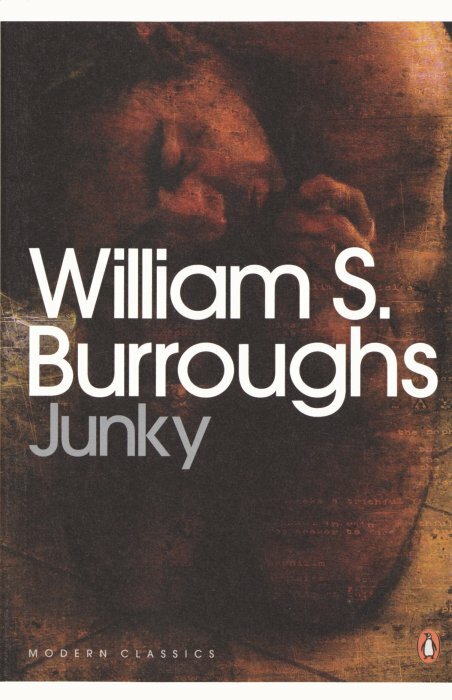 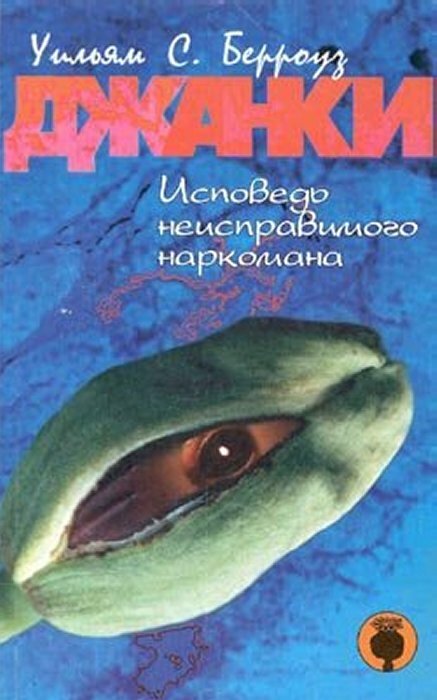 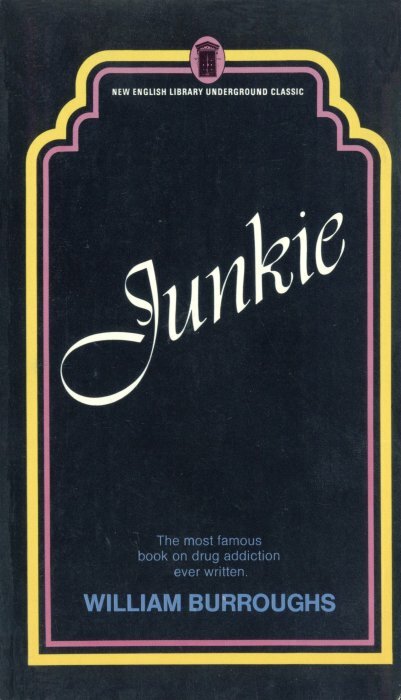 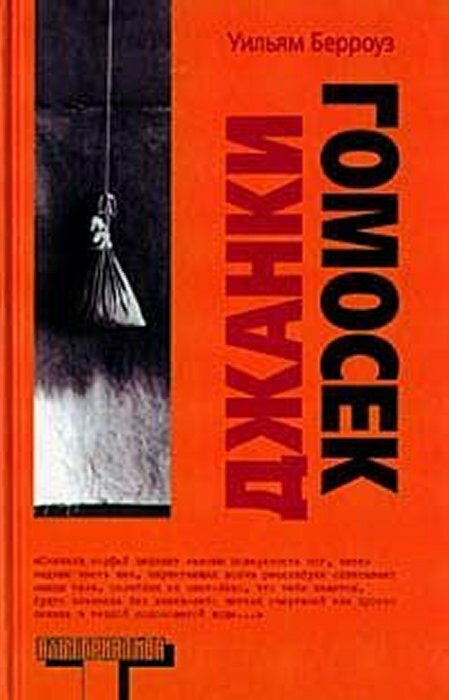 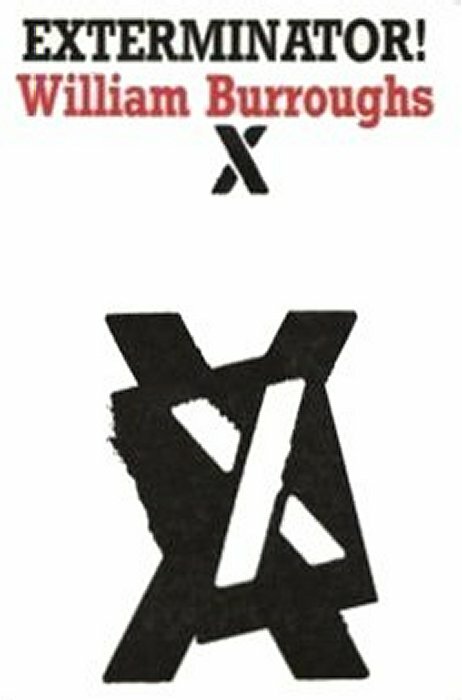 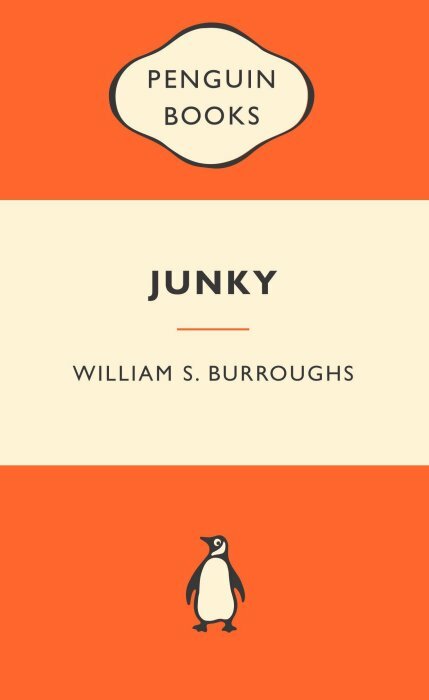 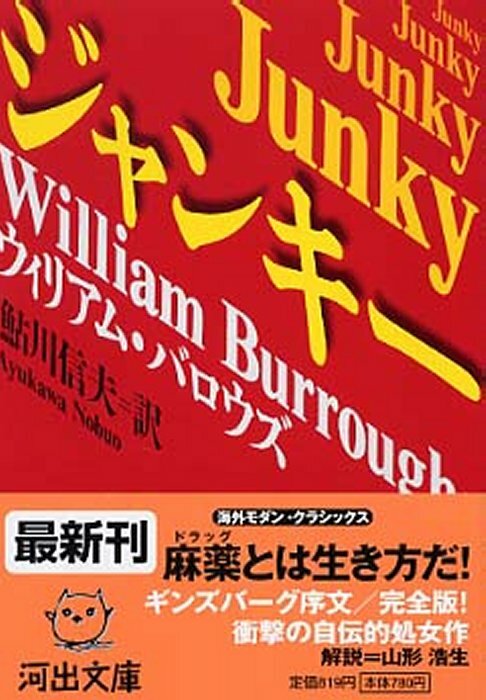 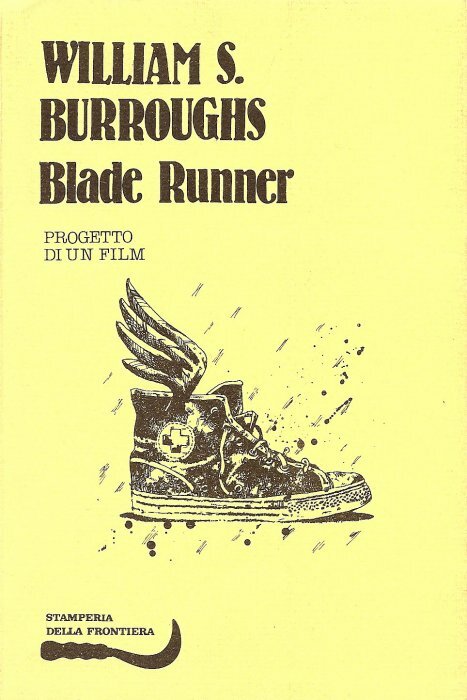 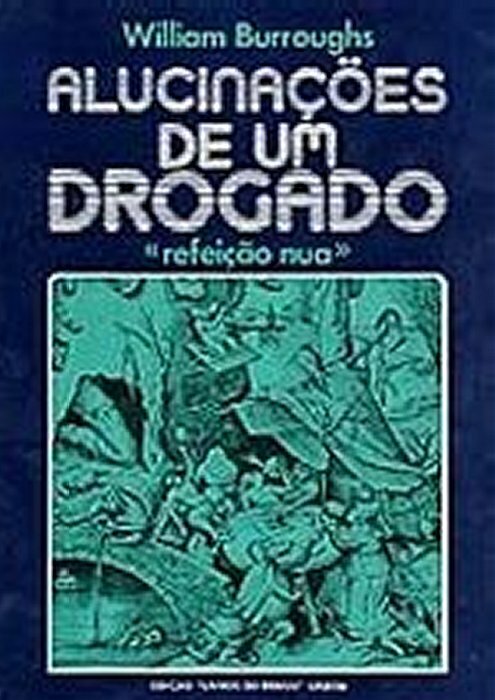 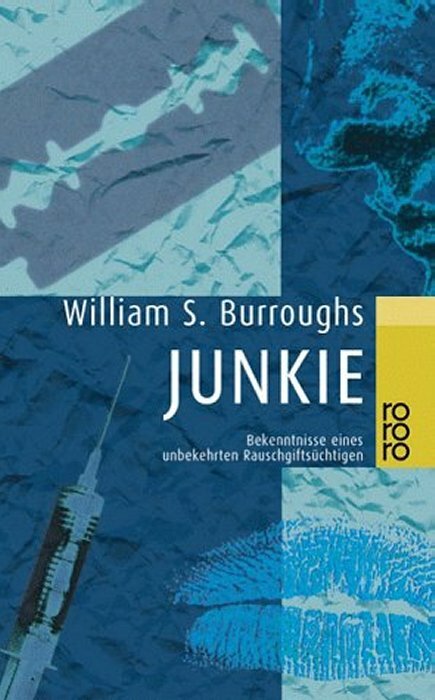 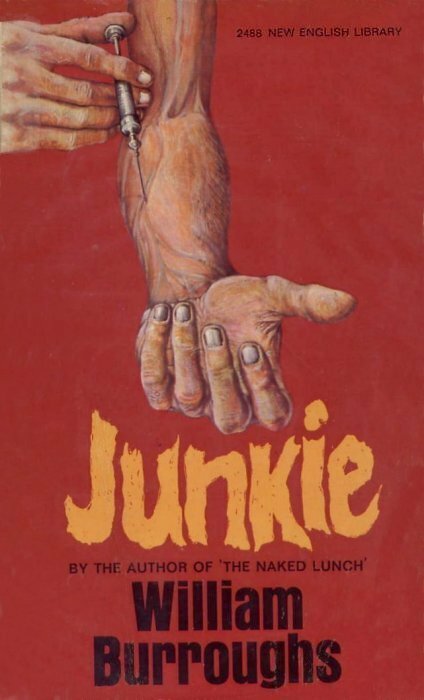 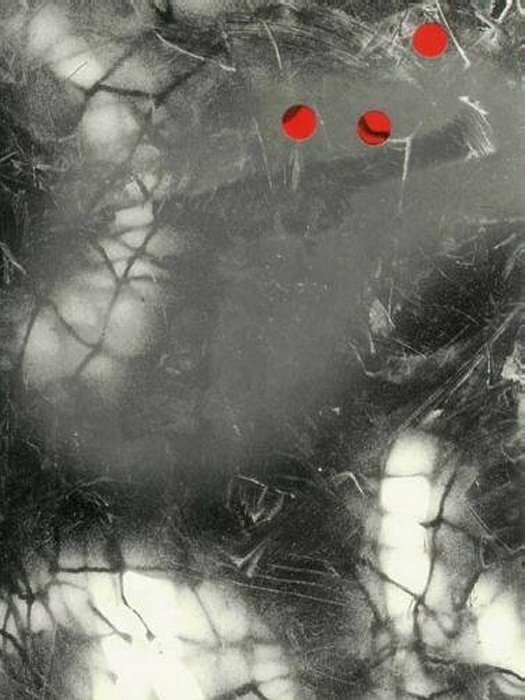 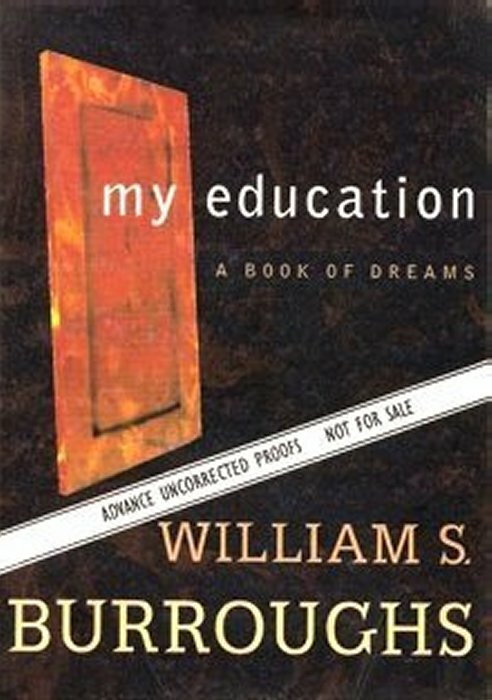 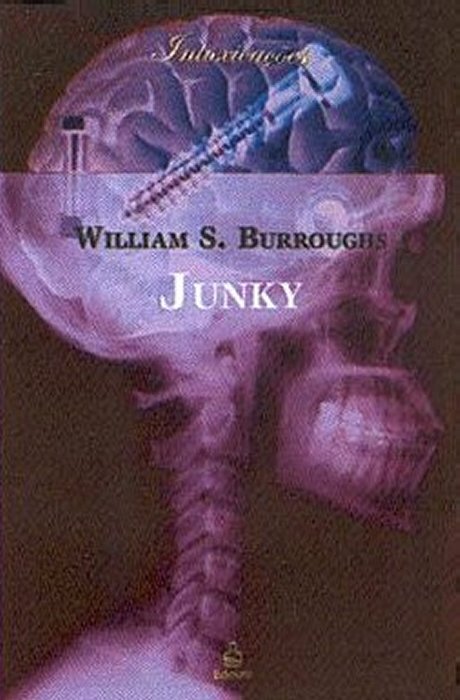 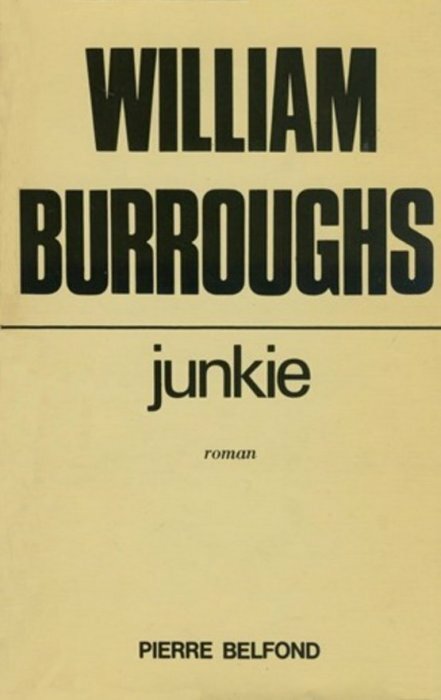 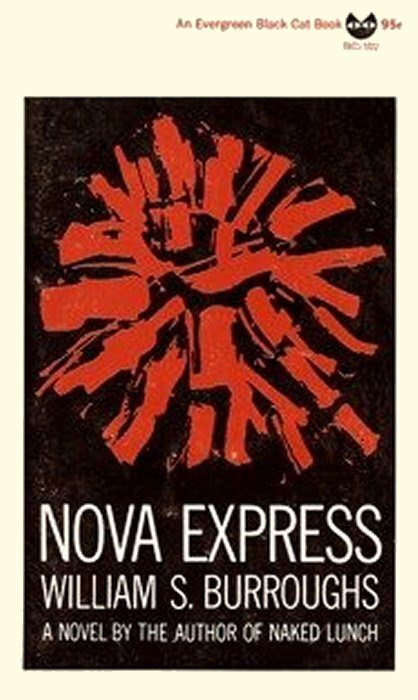 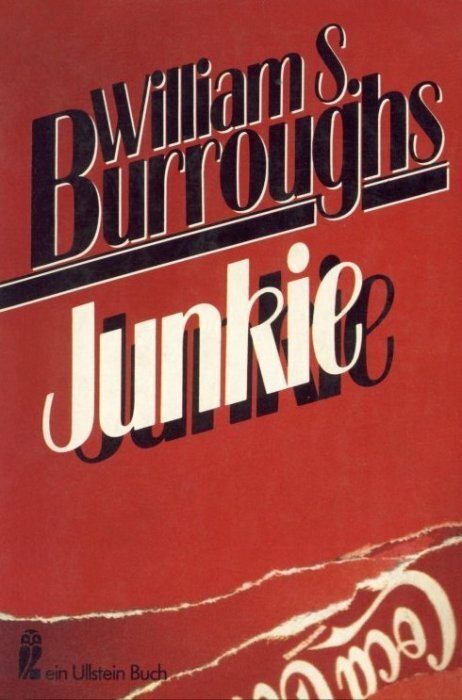 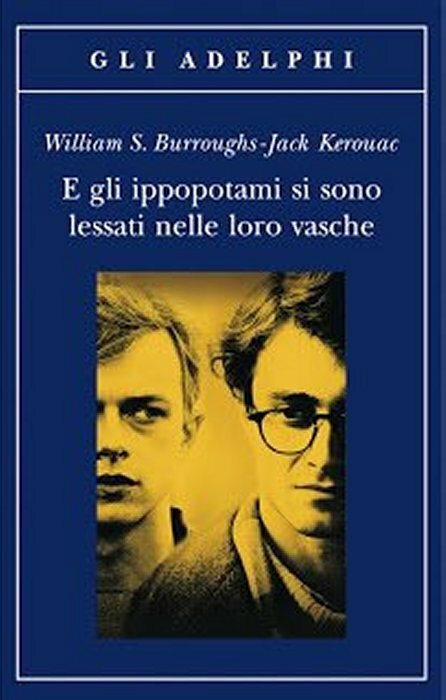 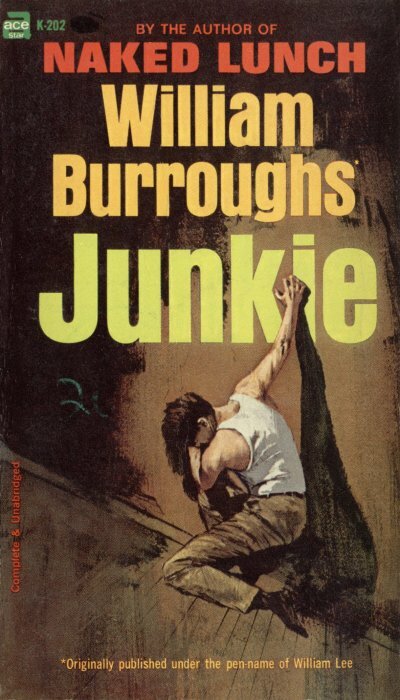 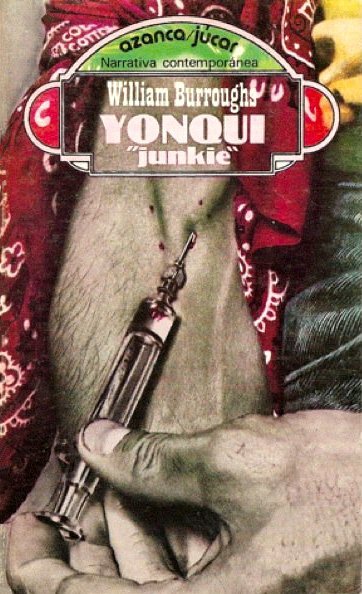 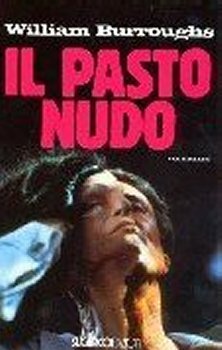 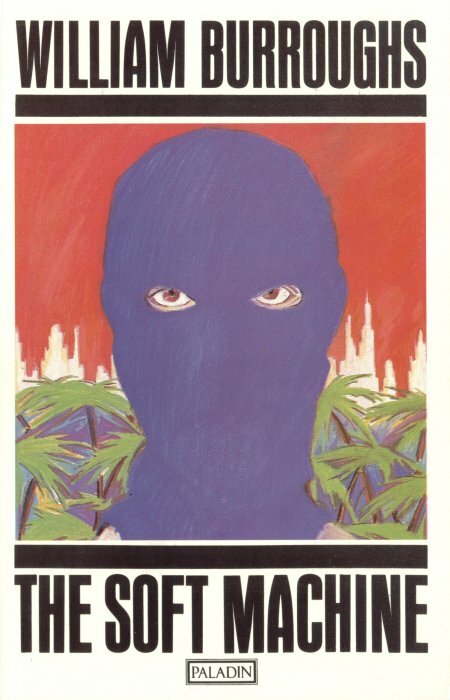 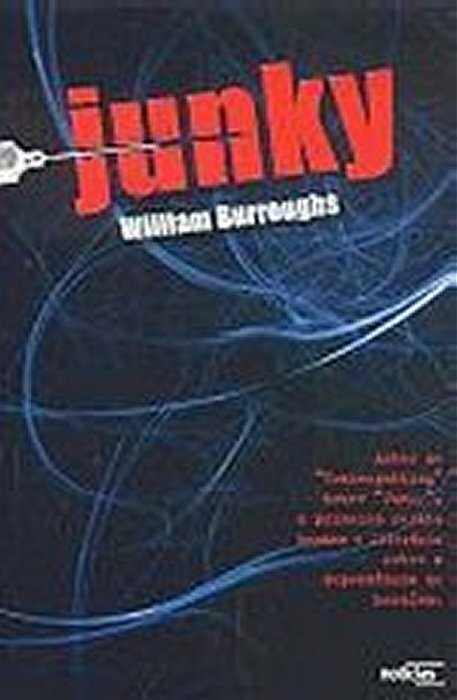 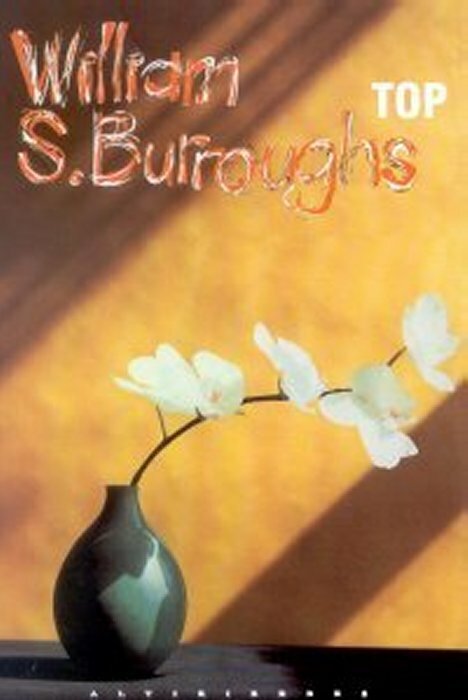 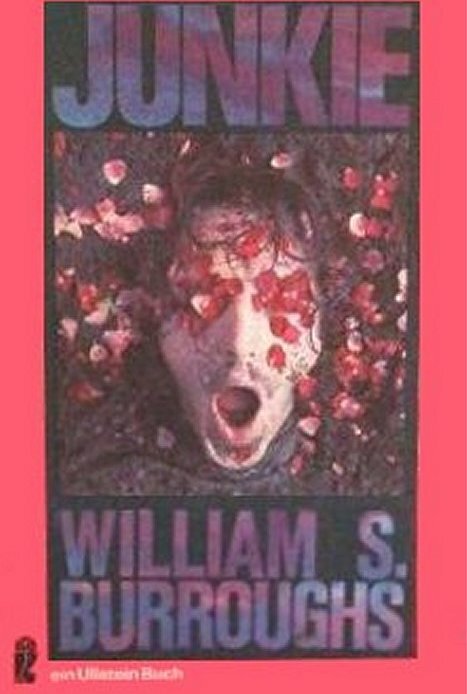 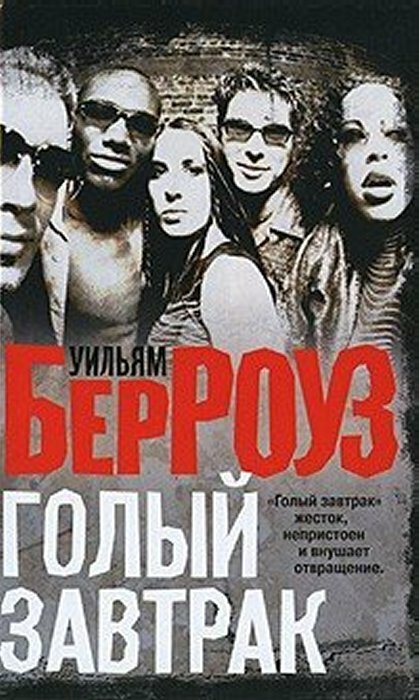 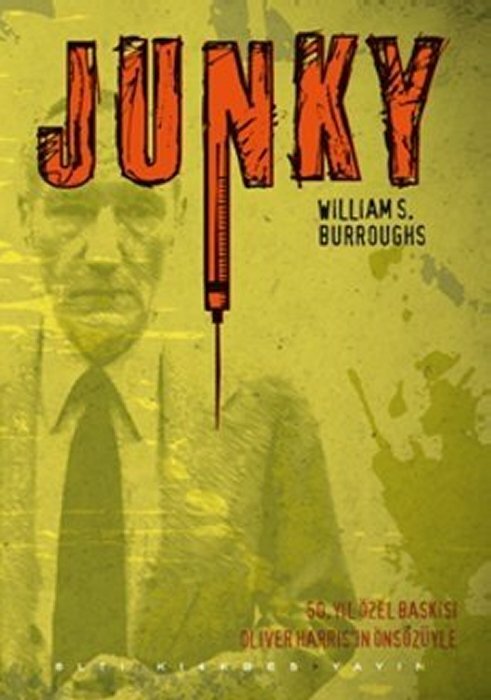 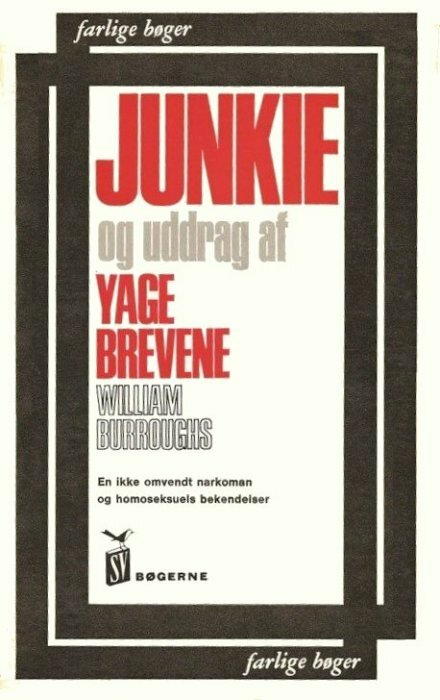 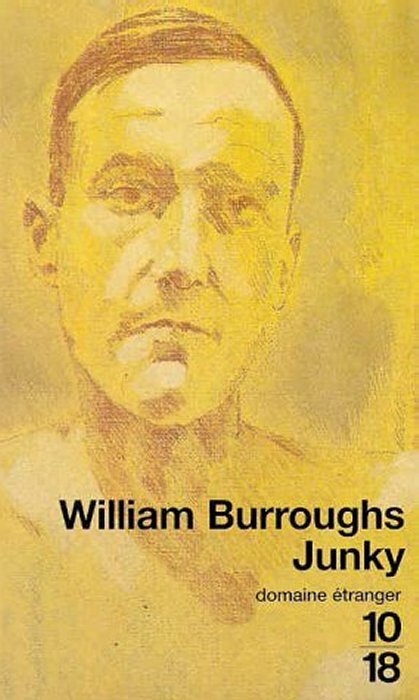 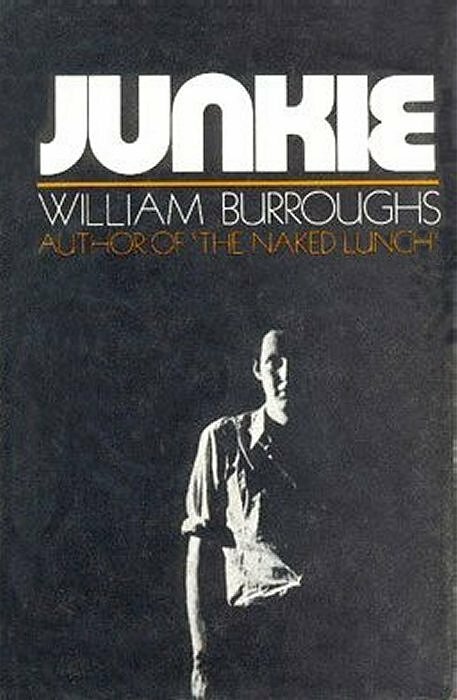 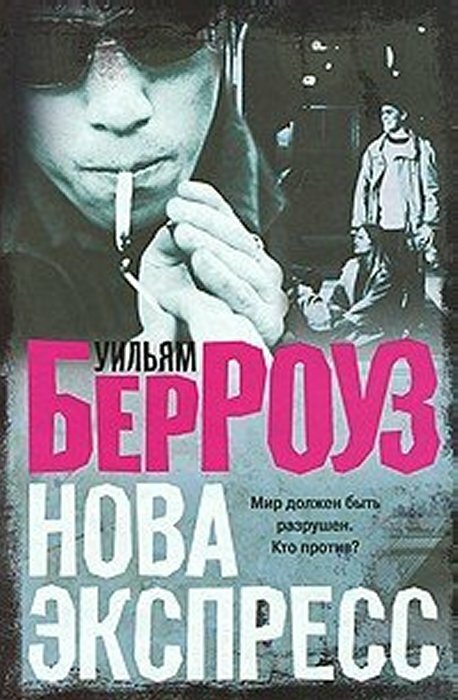 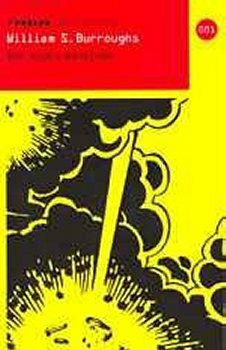 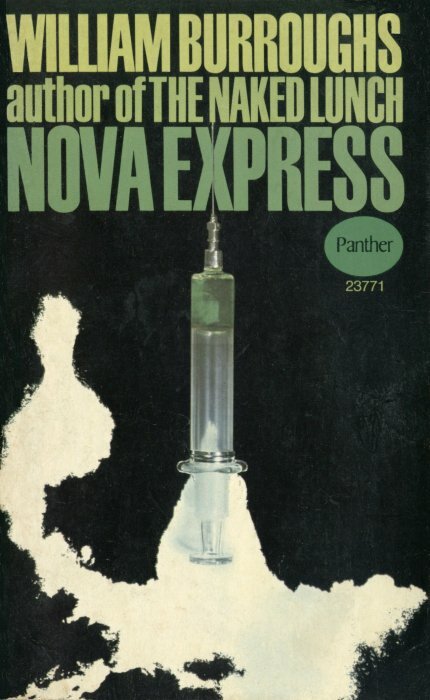 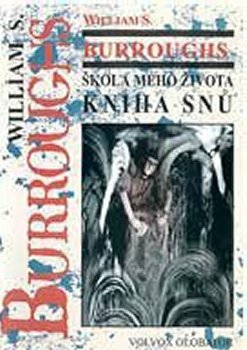 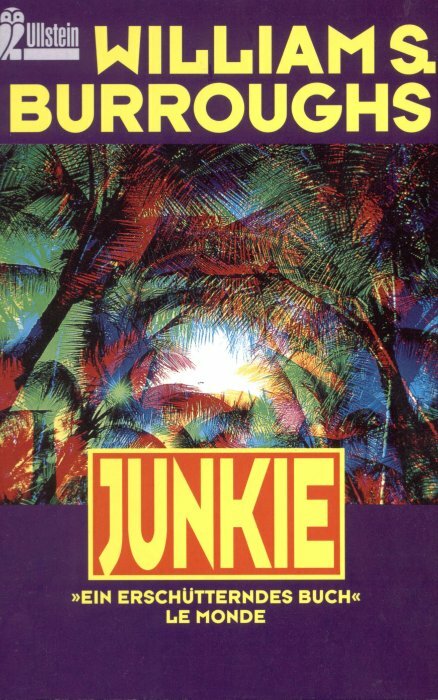 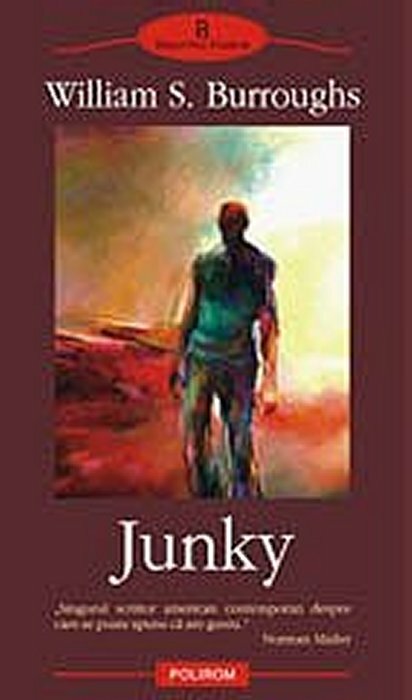 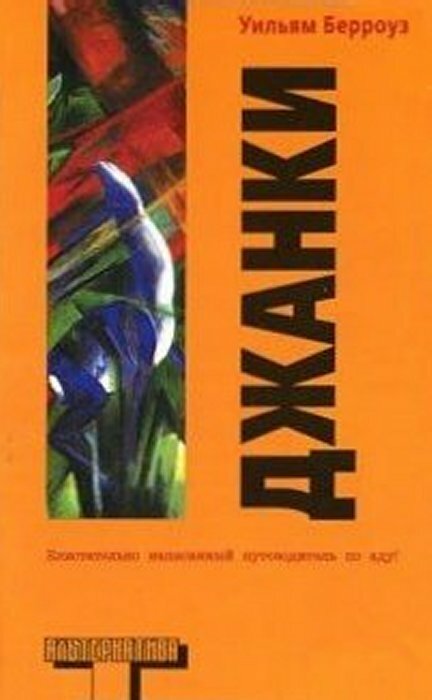 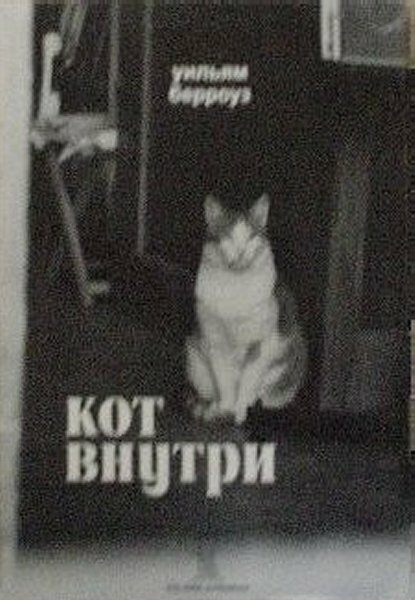 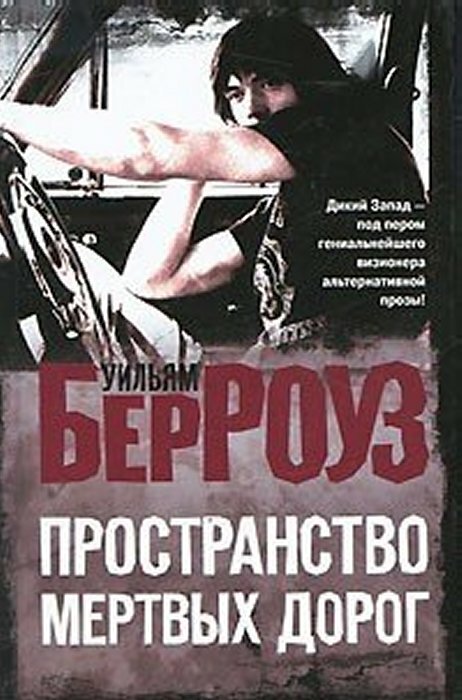 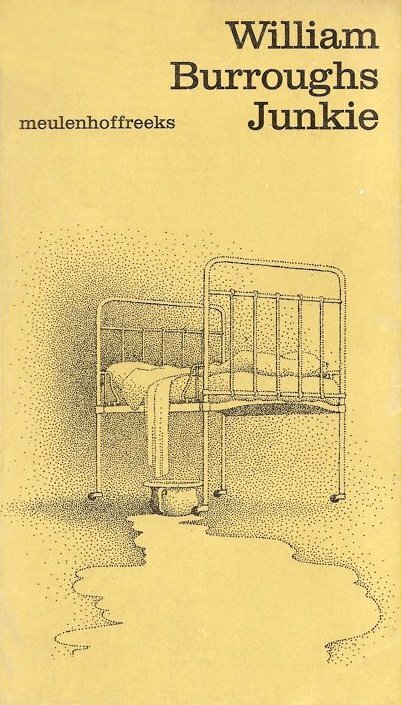 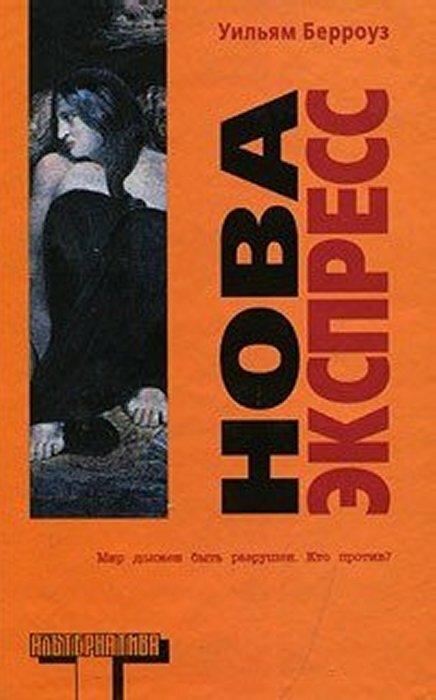 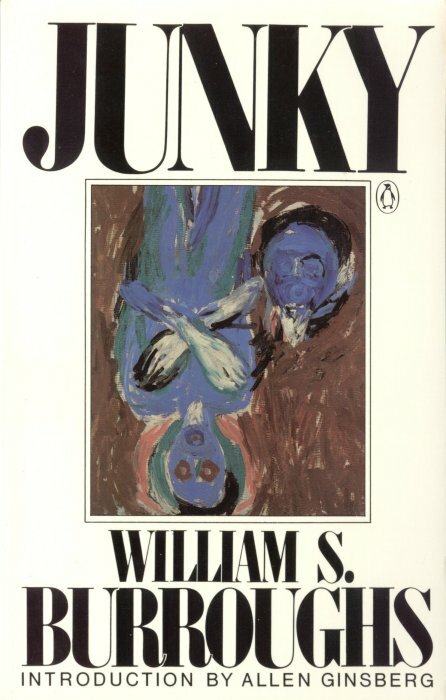 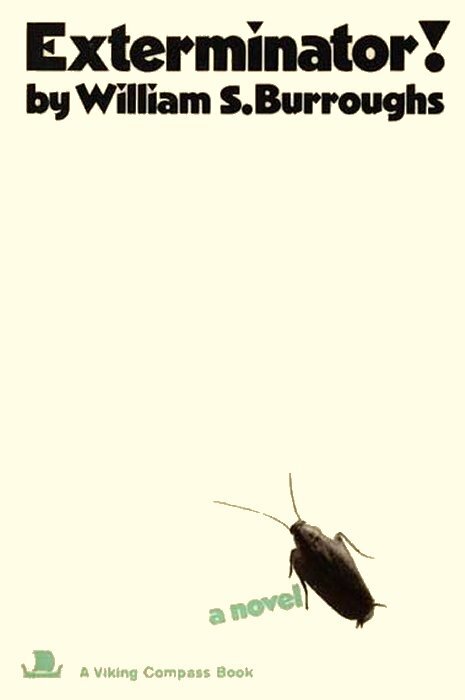 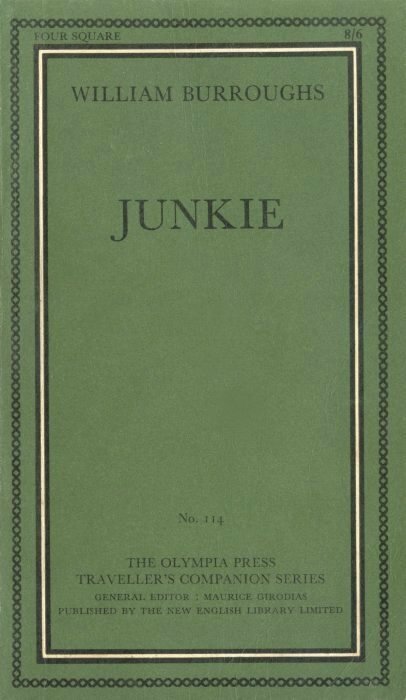 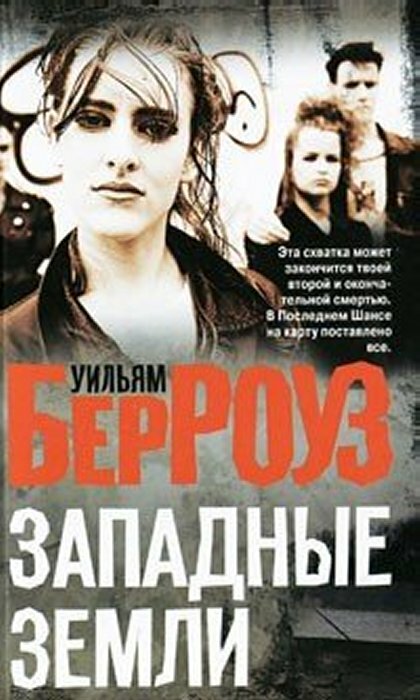 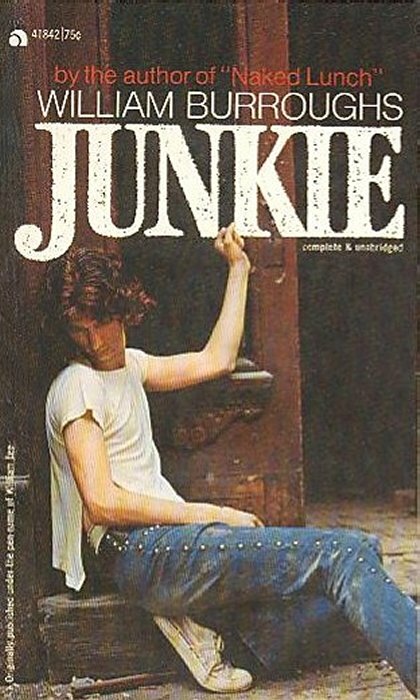 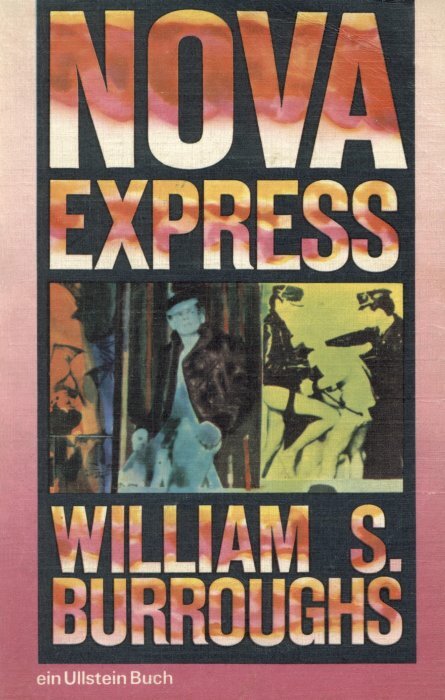 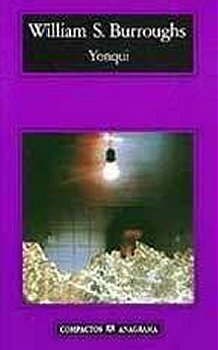 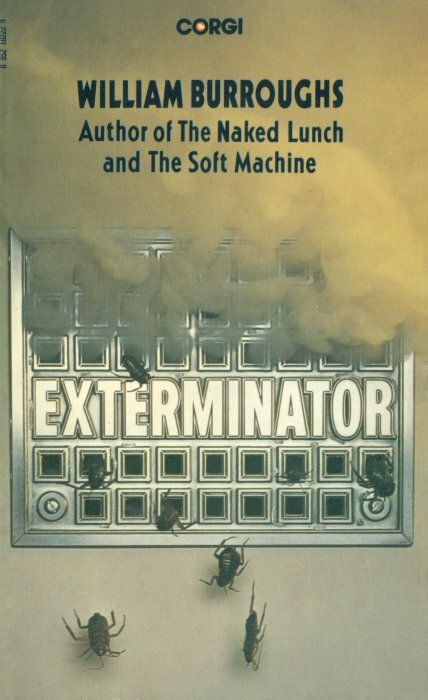 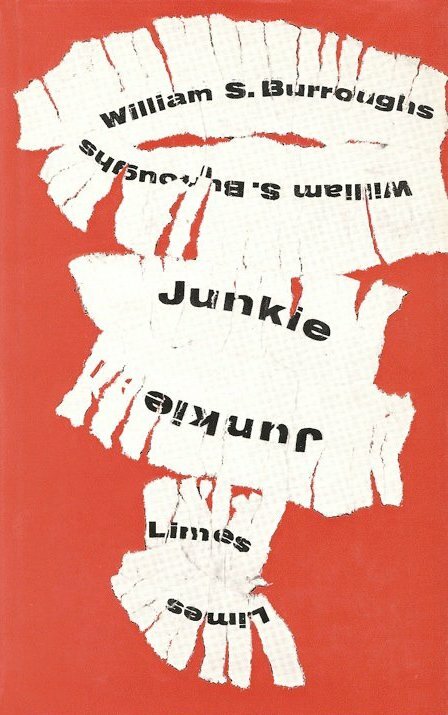 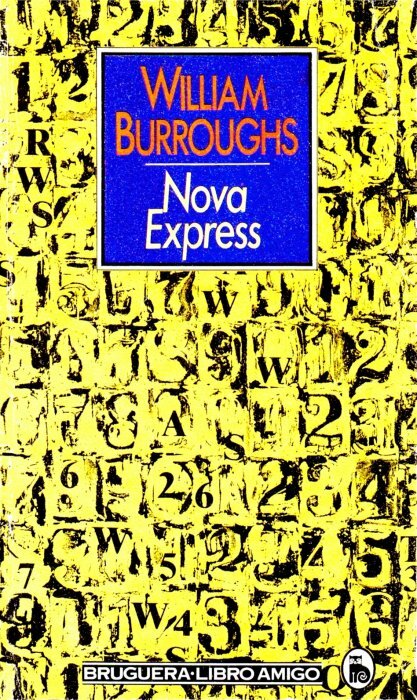 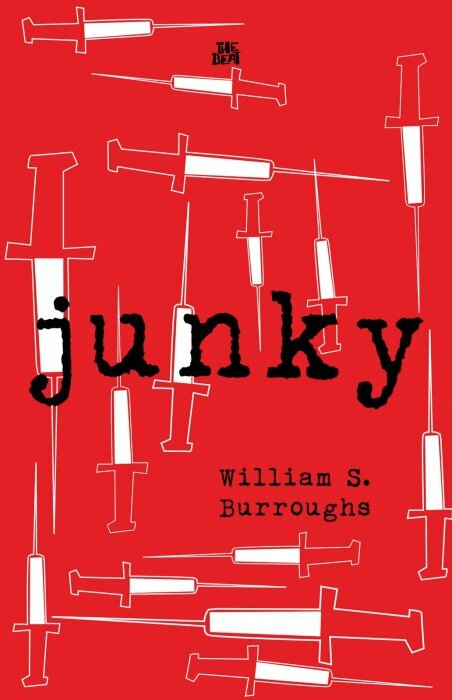 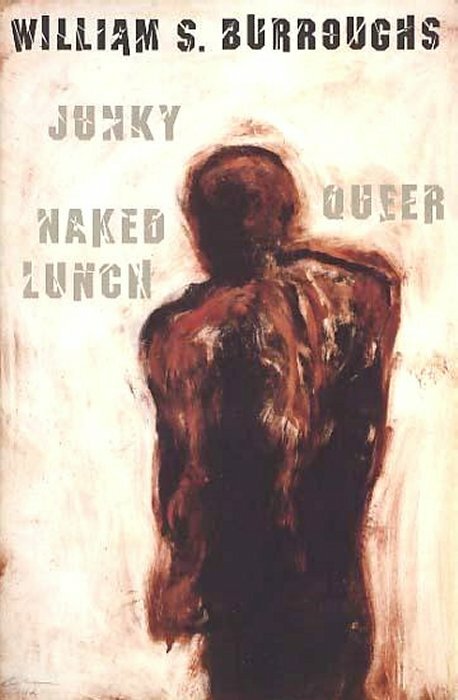 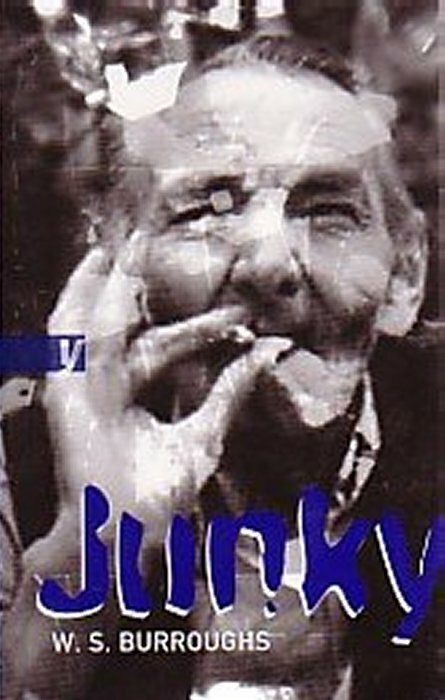 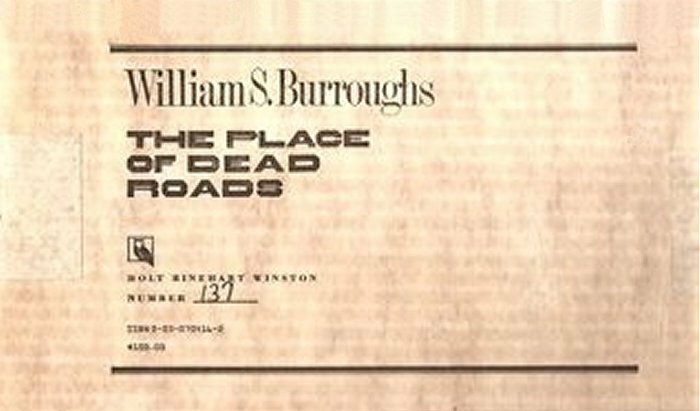 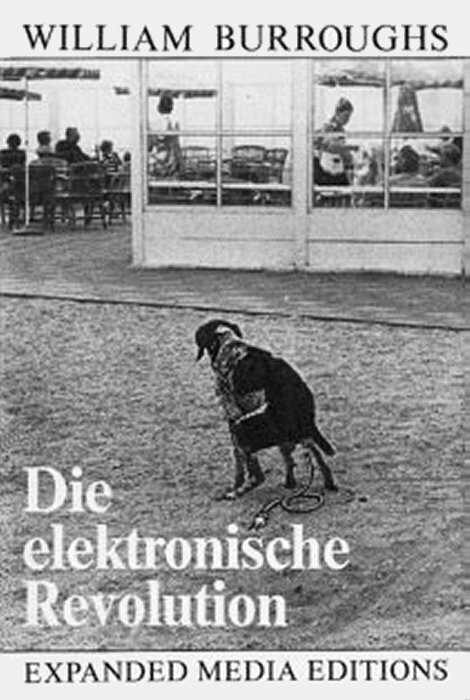 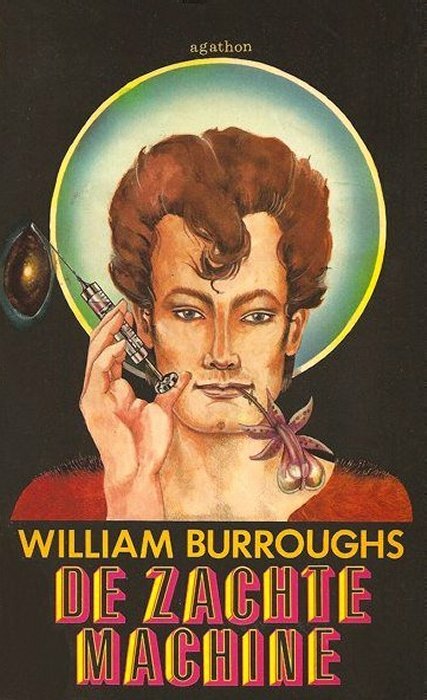 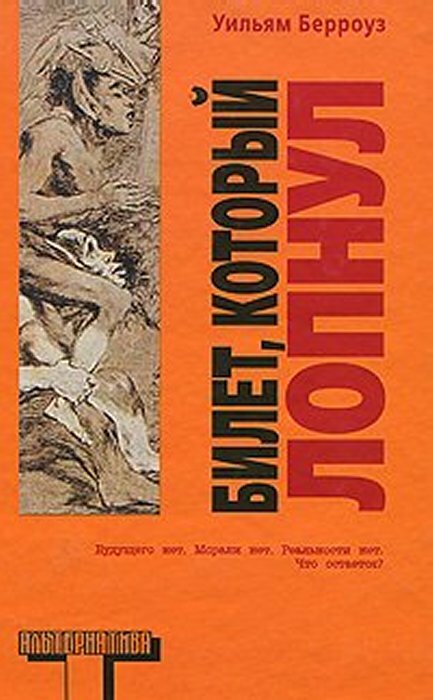 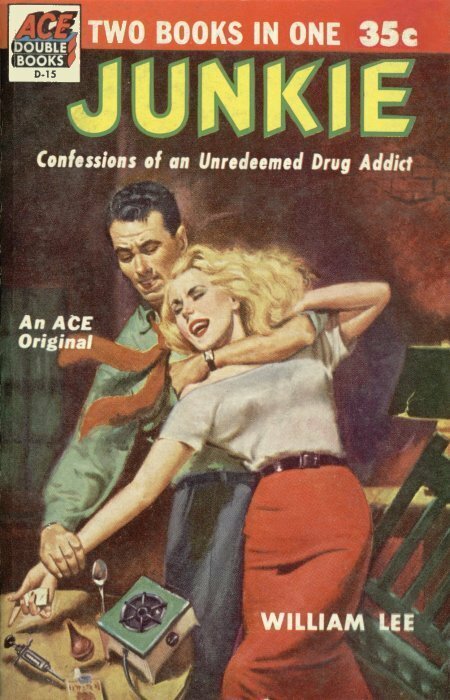 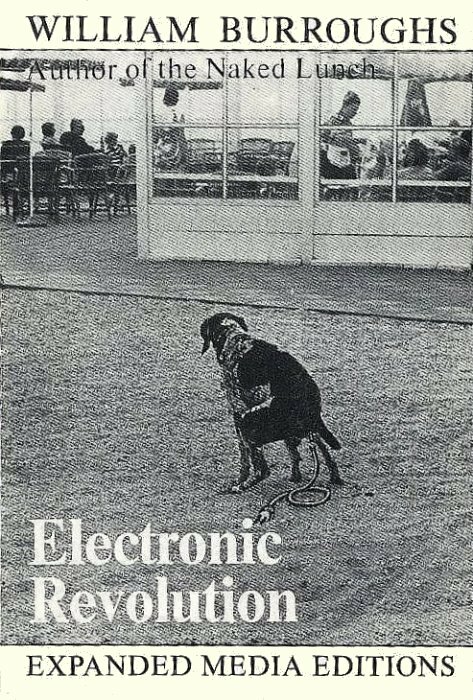 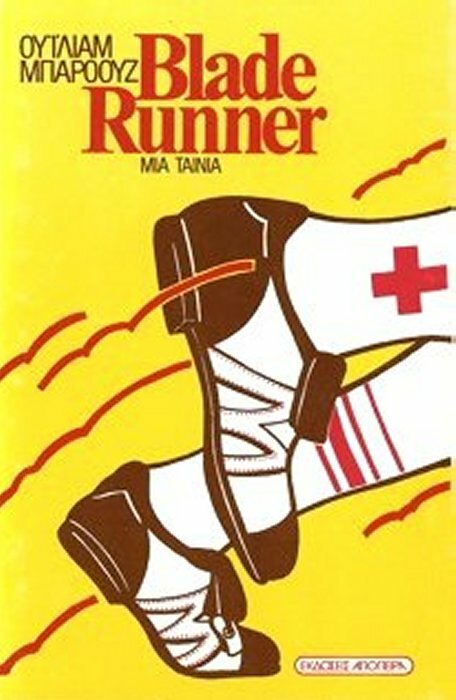 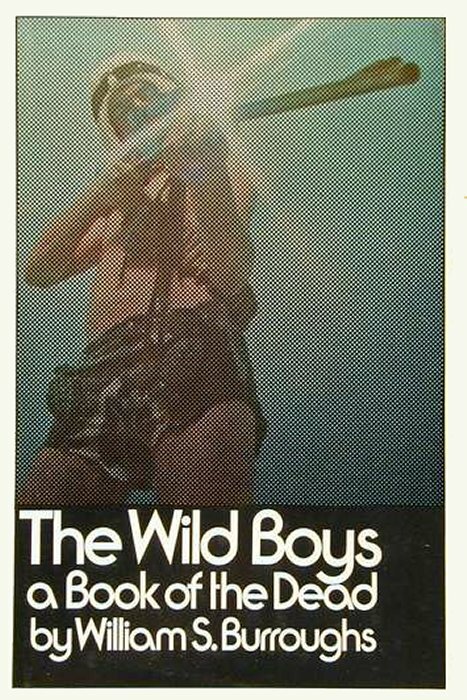 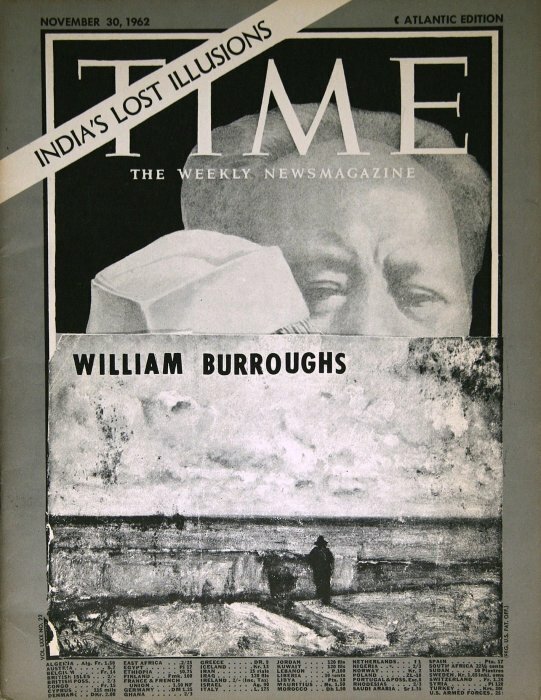 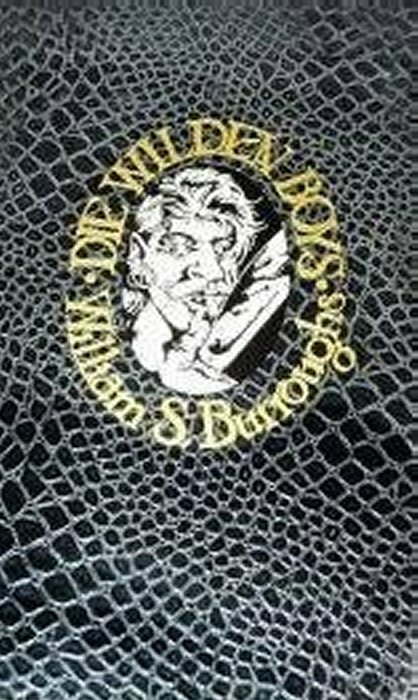 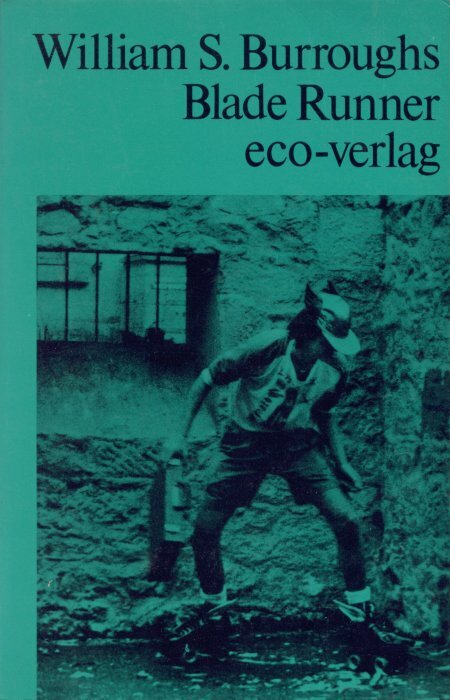 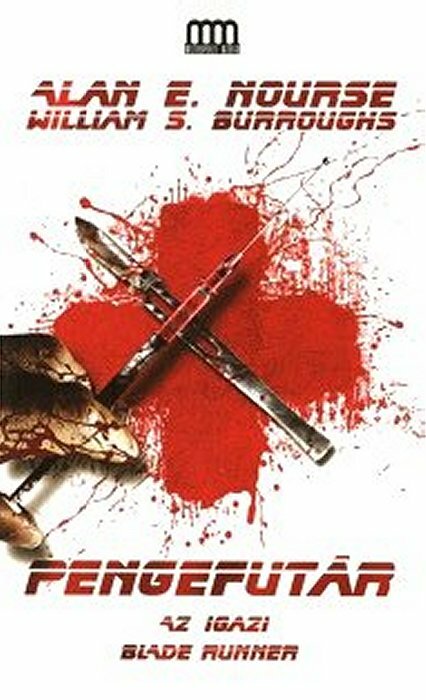 In 1977 the expurgations of the earlier edition were undone, and the title changed from Junkie to Junky. 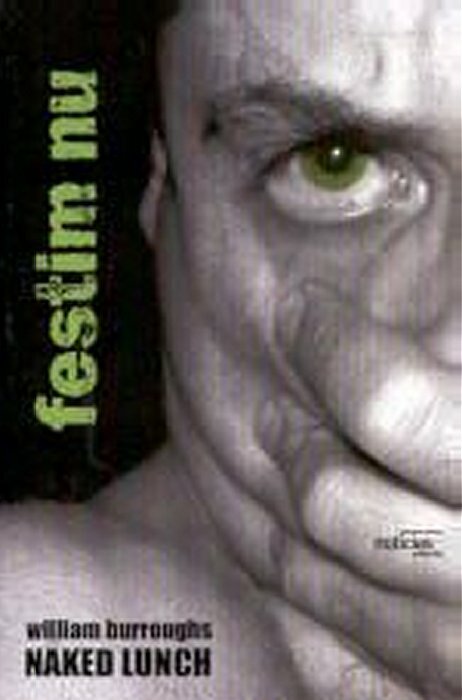 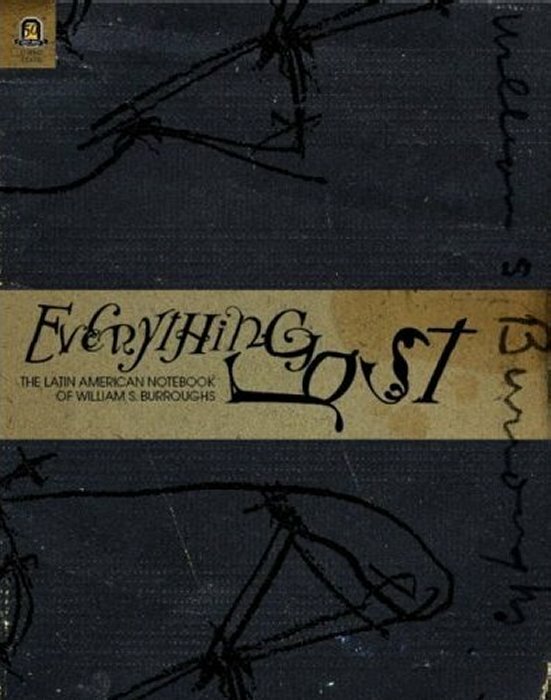 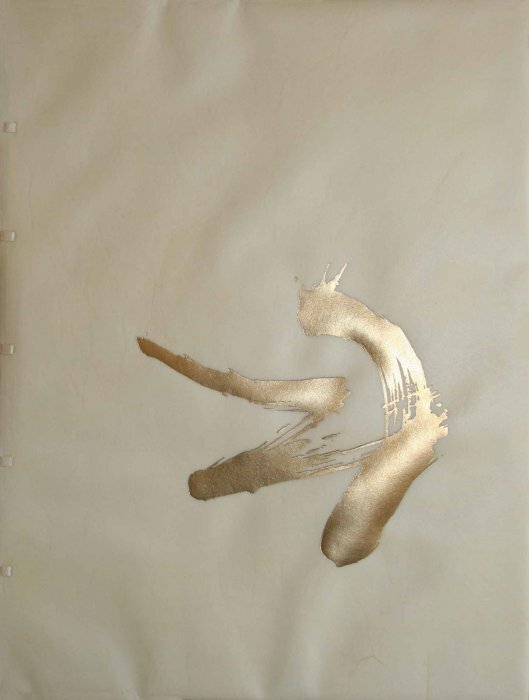 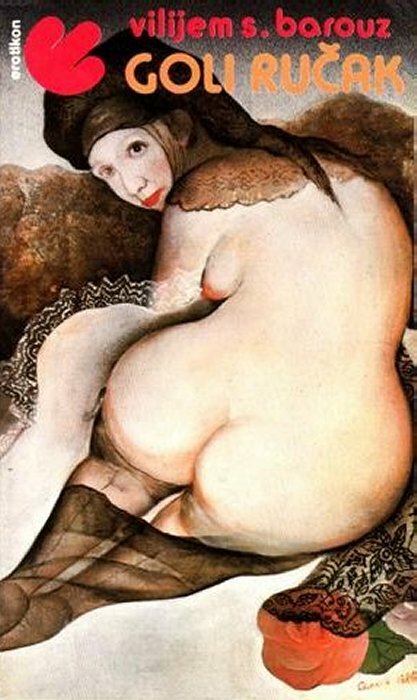 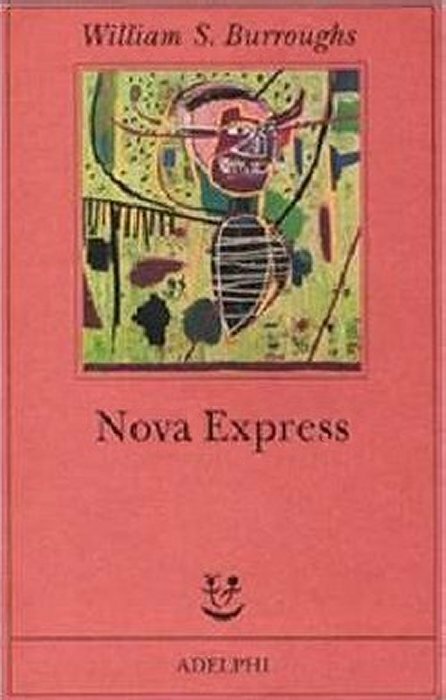 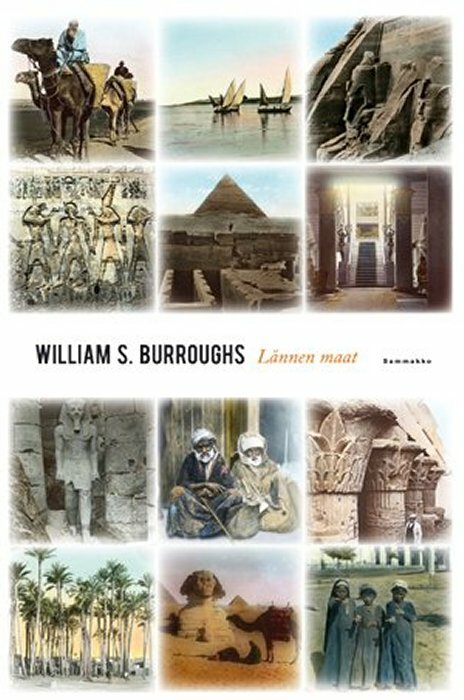 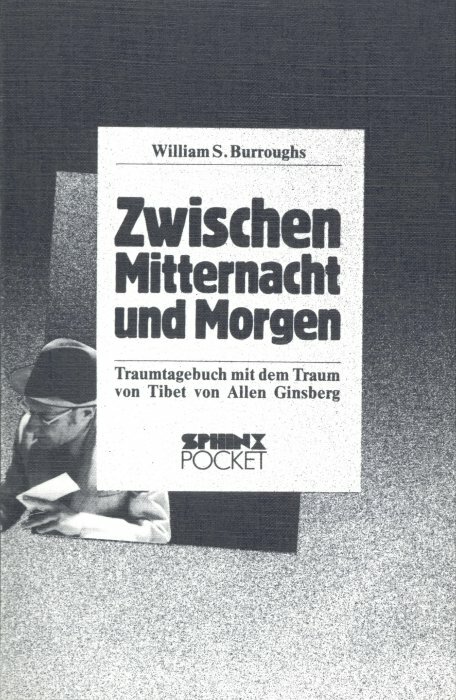 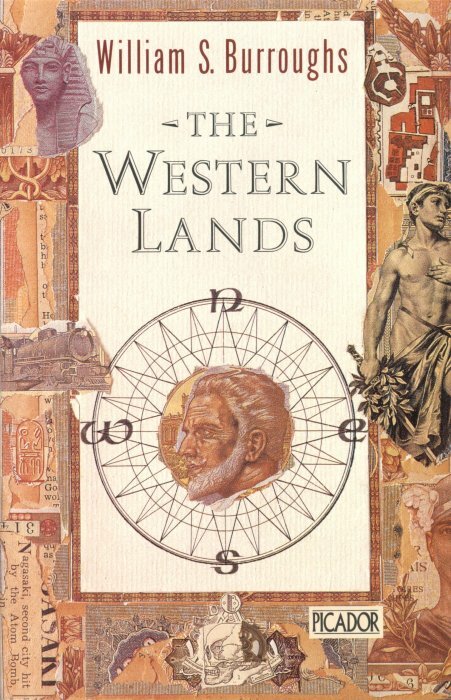 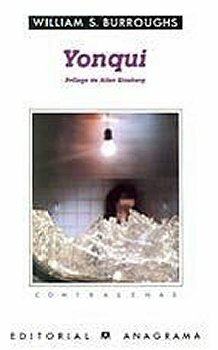 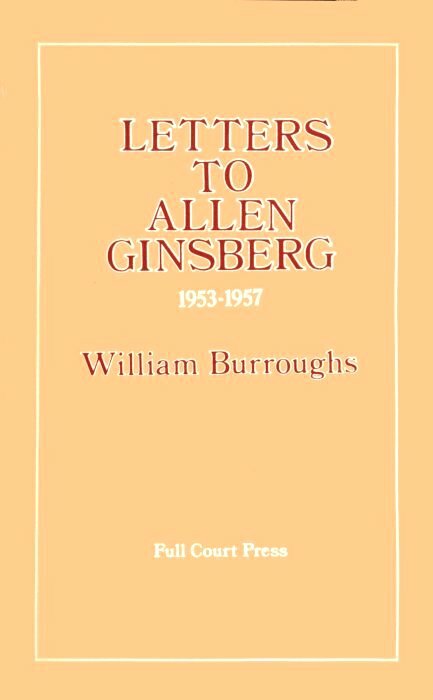 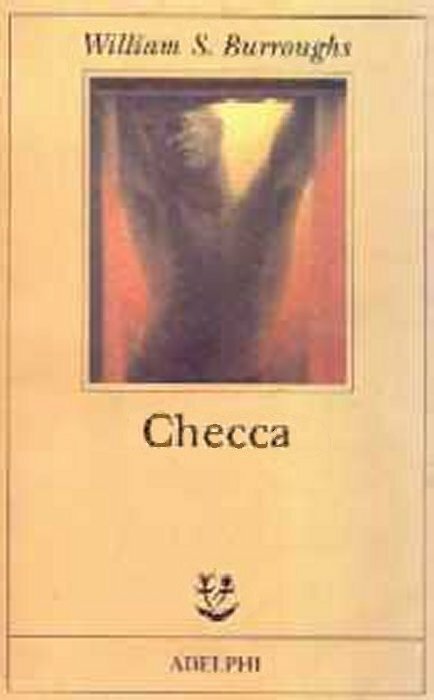 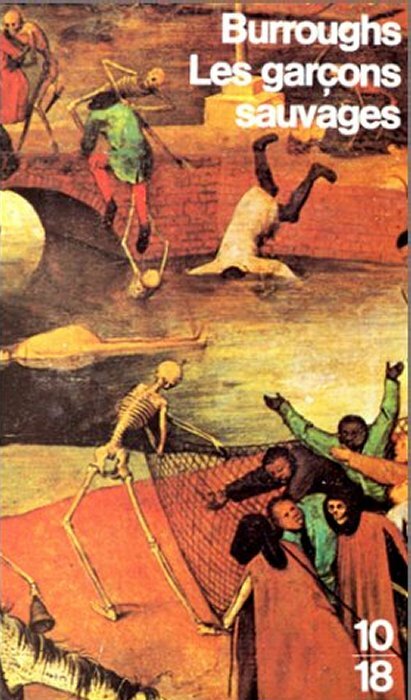 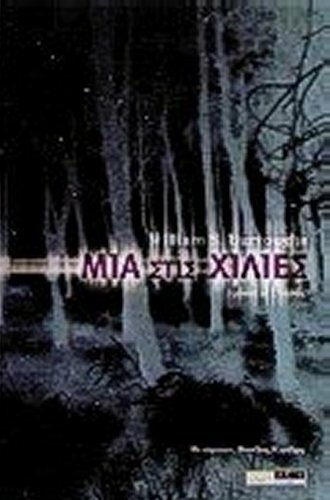 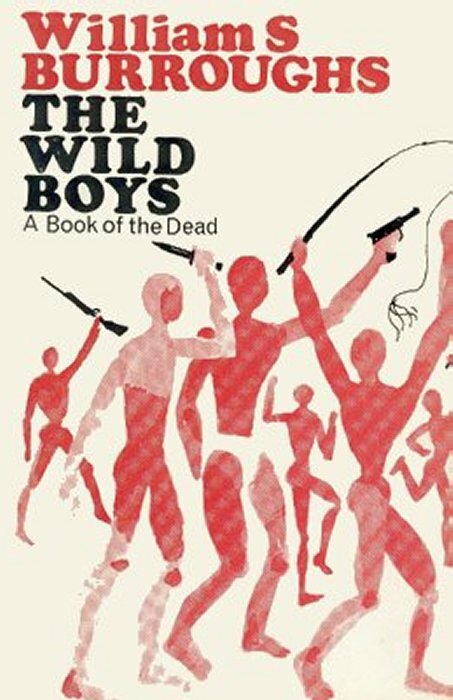 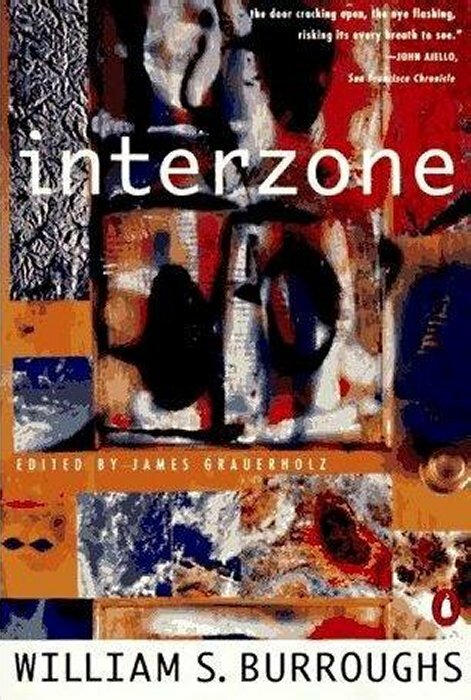 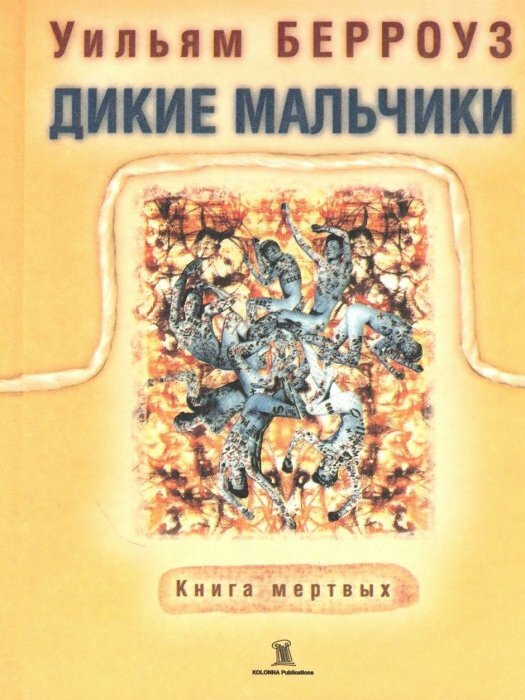 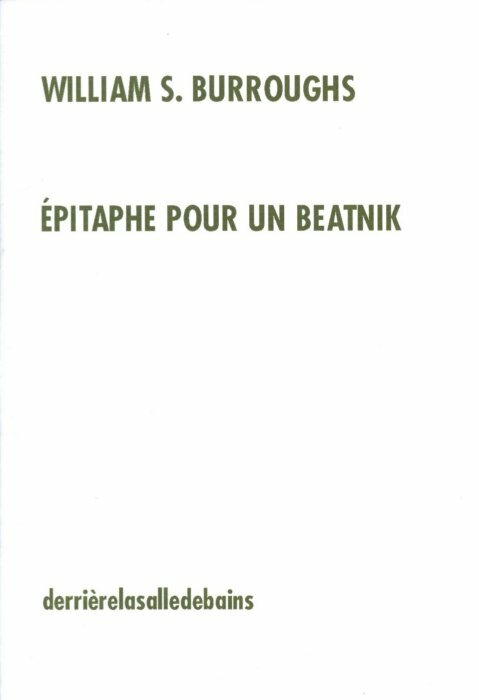 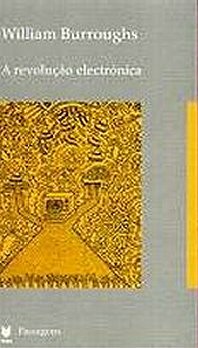 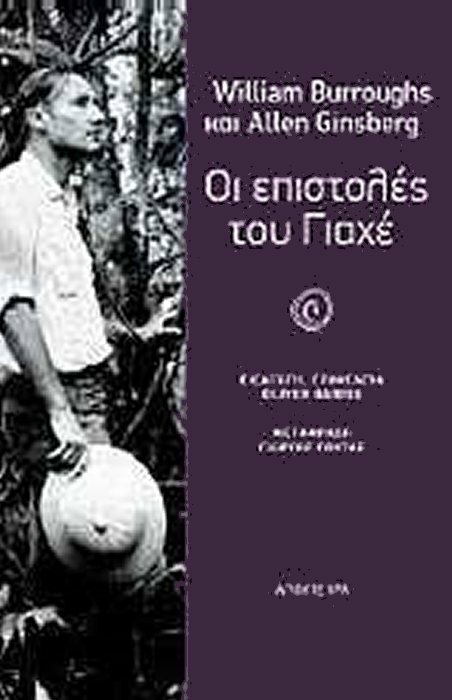 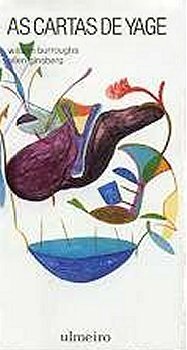 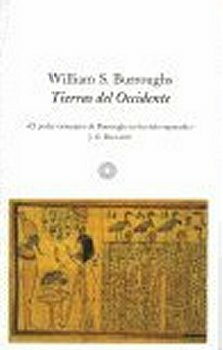 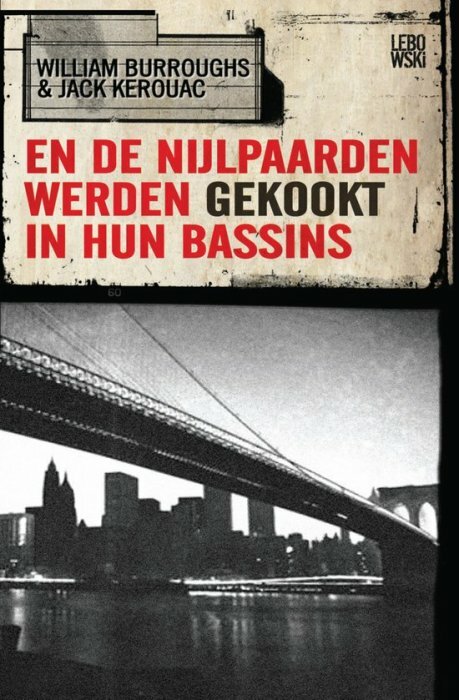 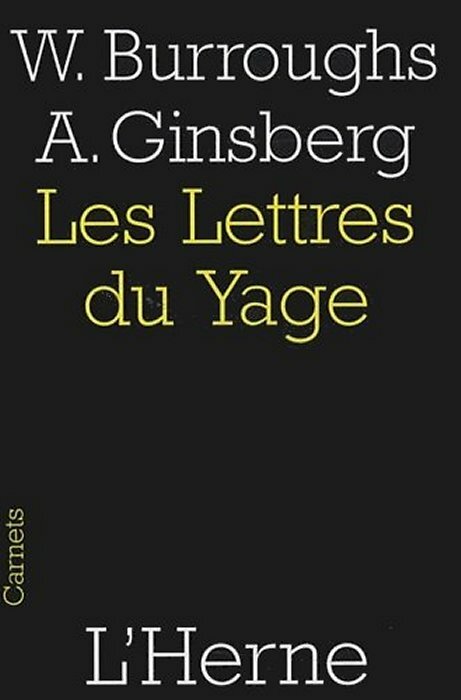 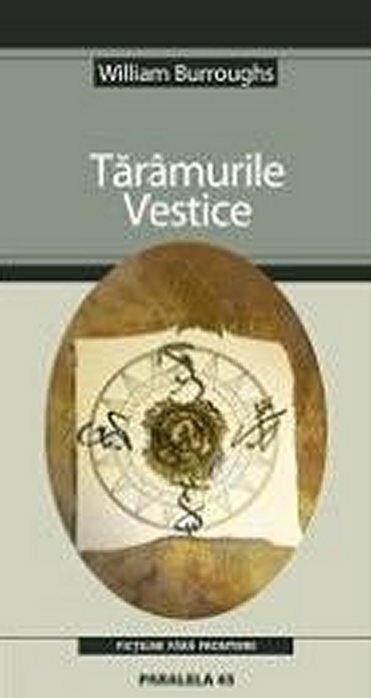 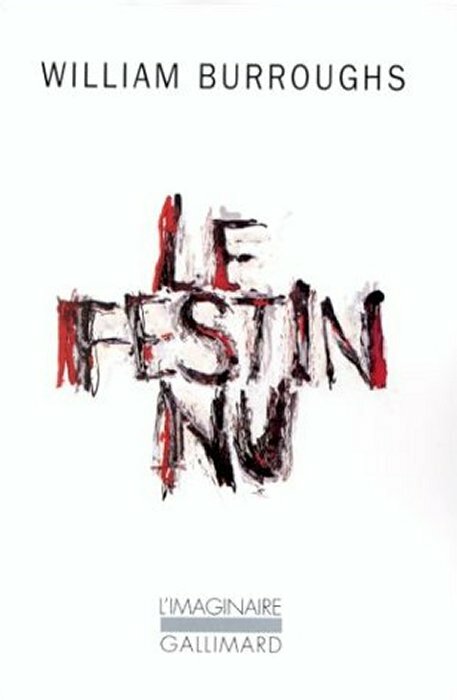 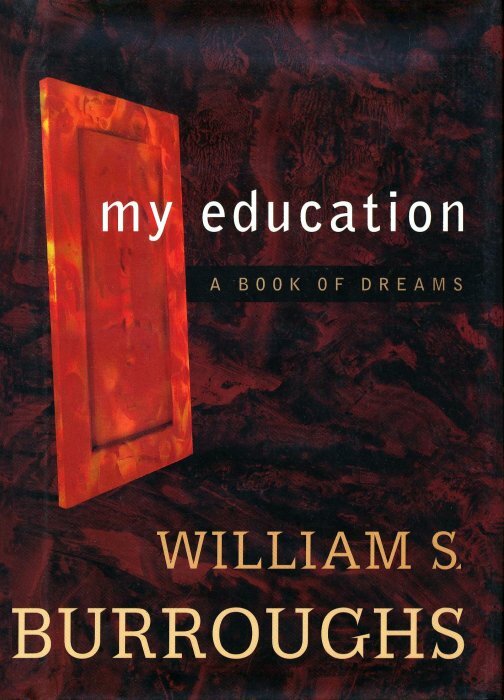 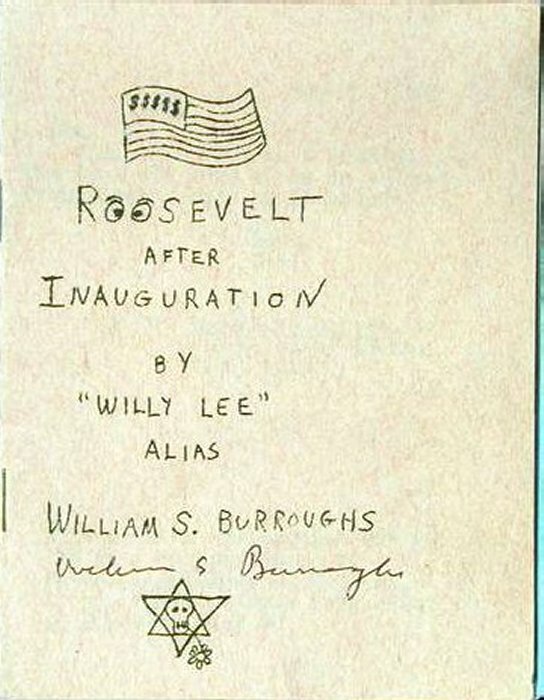 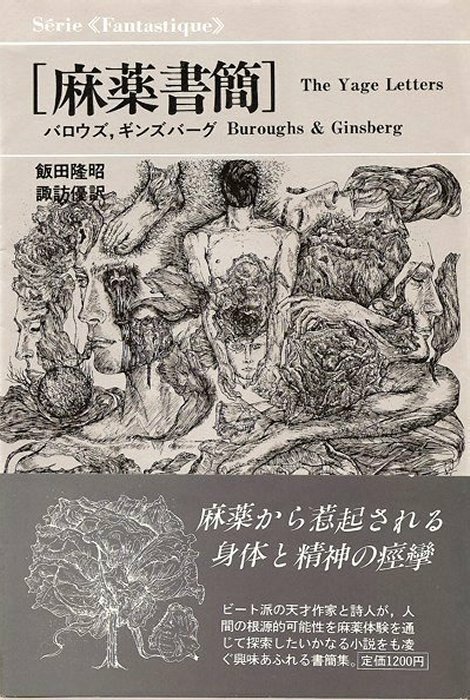 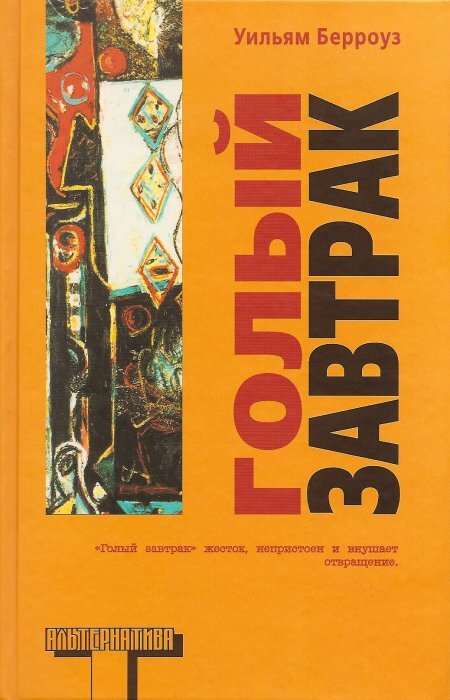 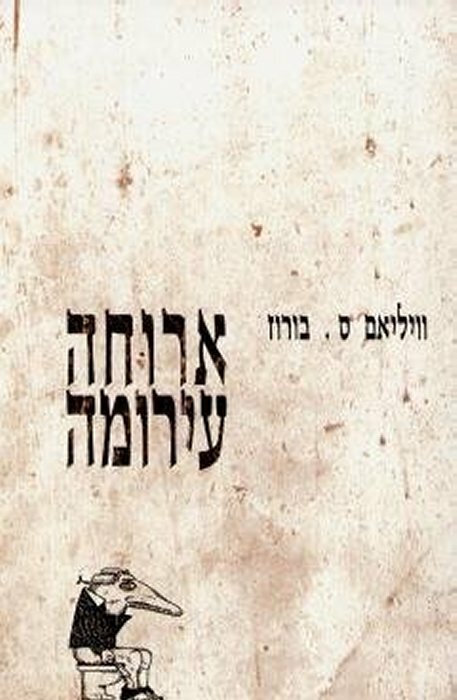 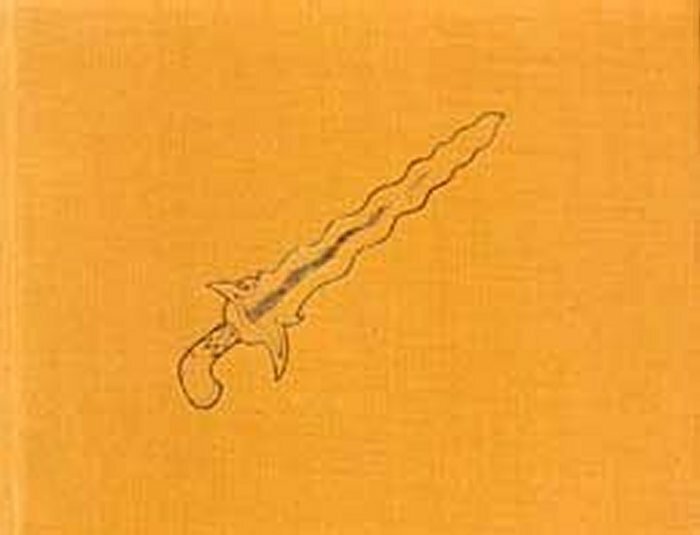 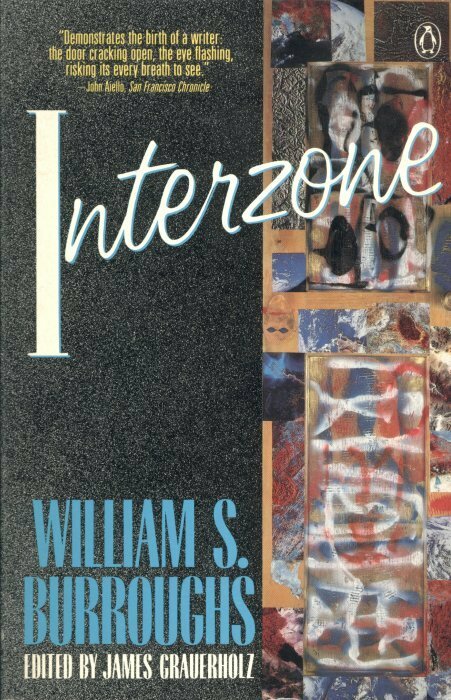 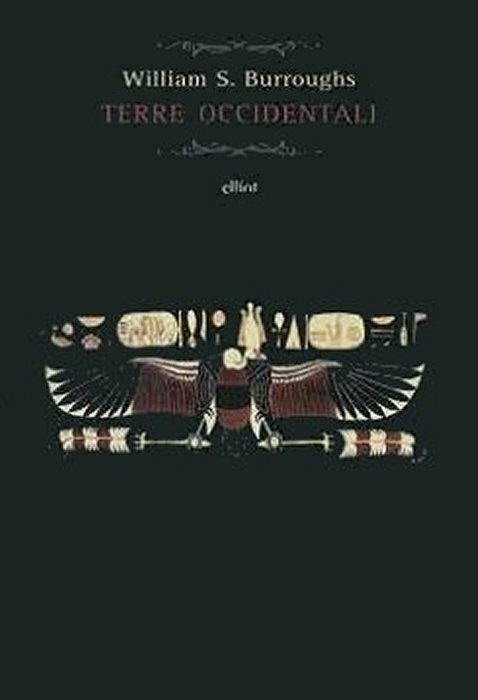 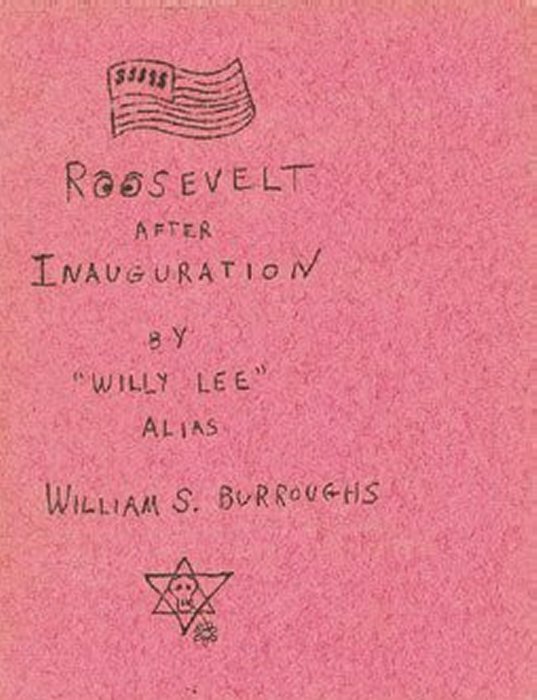 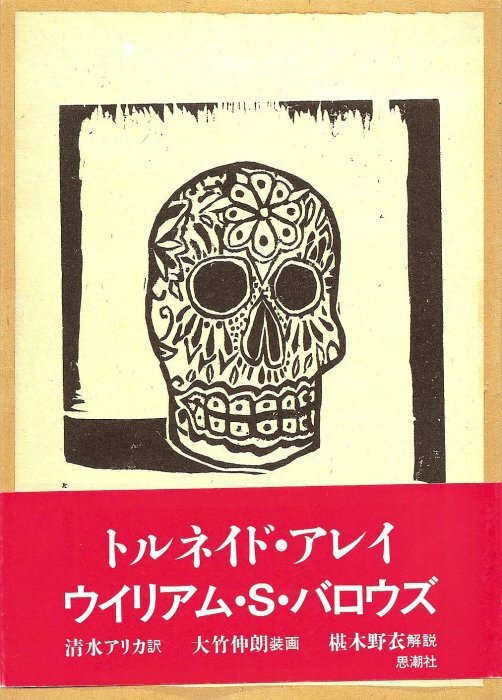 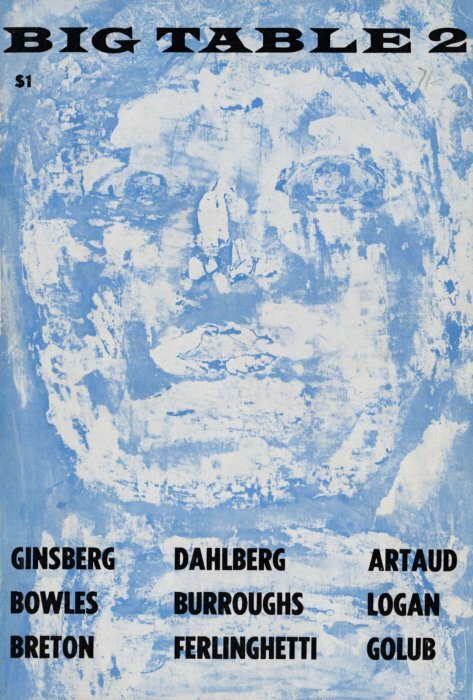 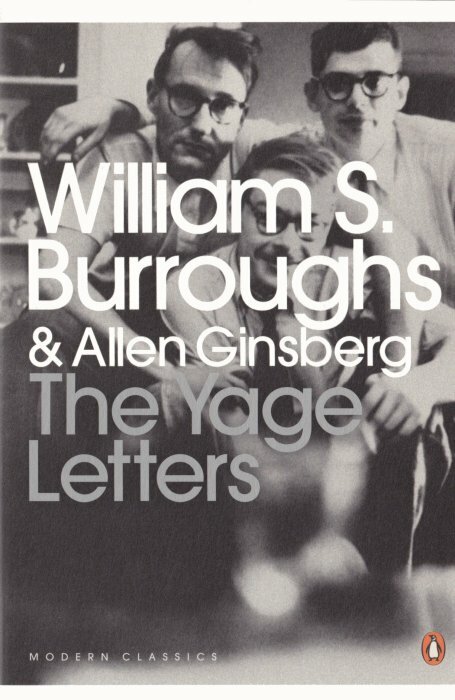 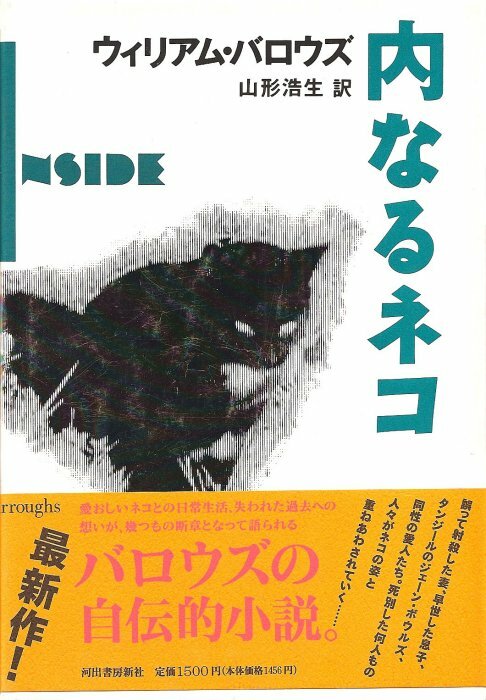 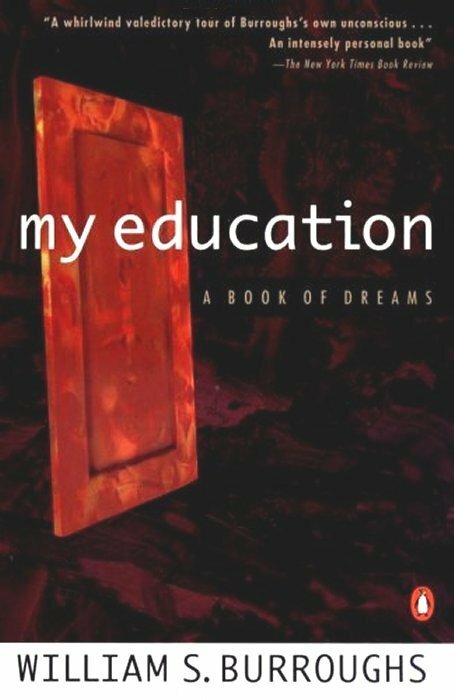 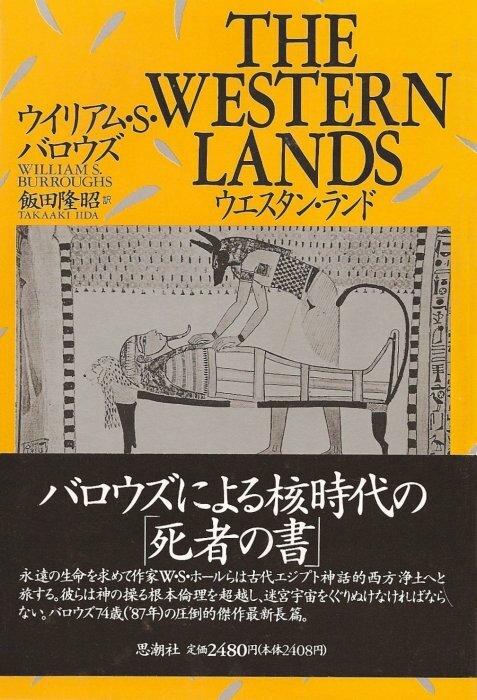 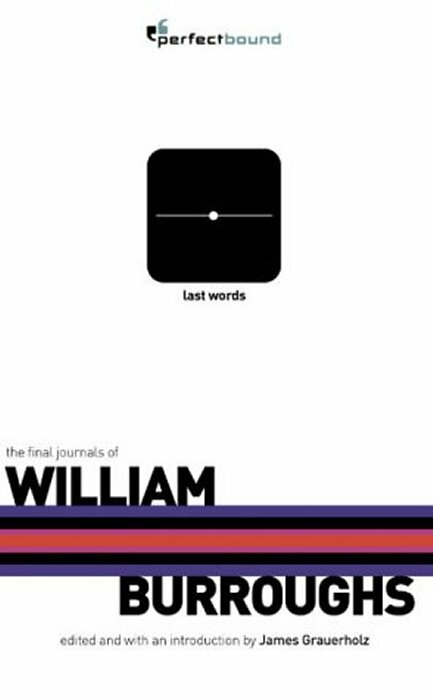 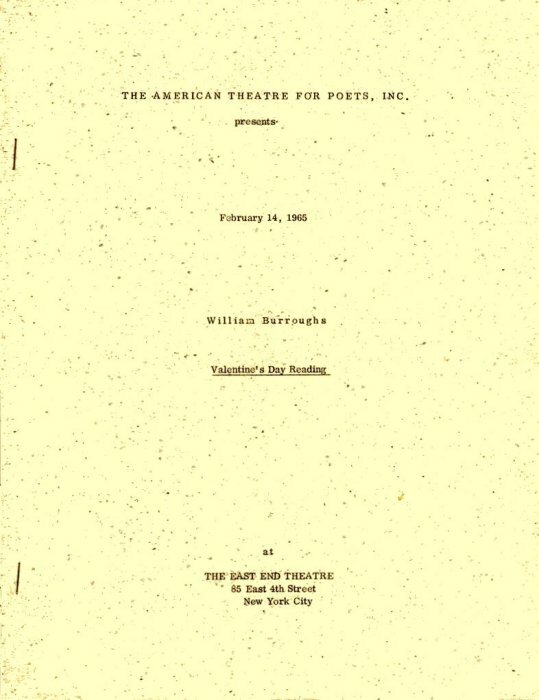 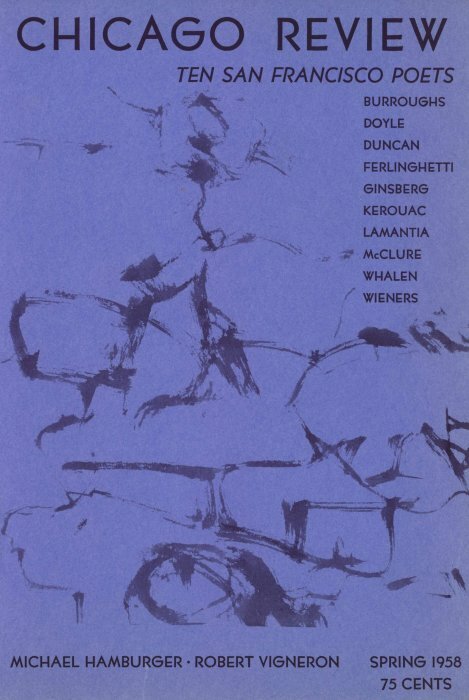 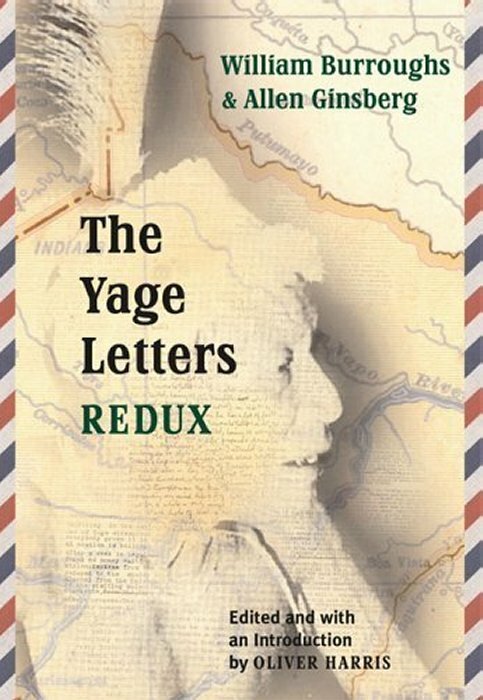 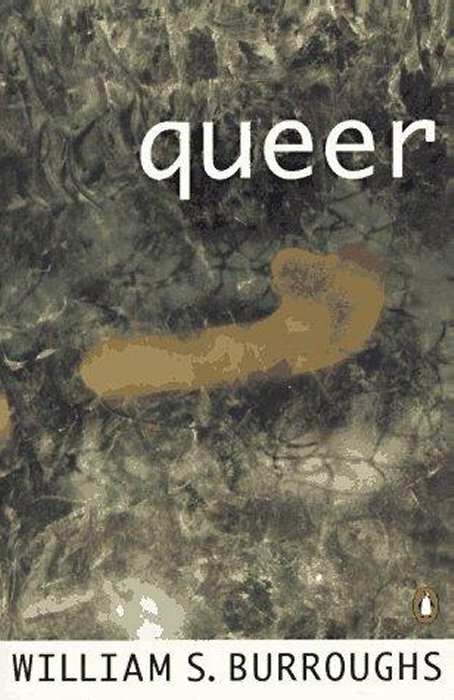 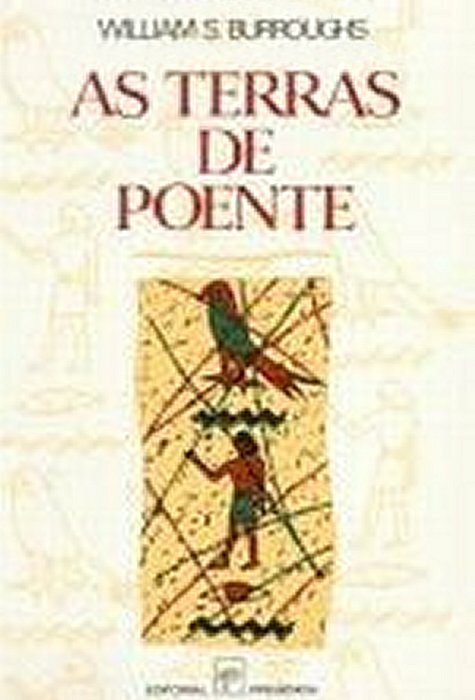 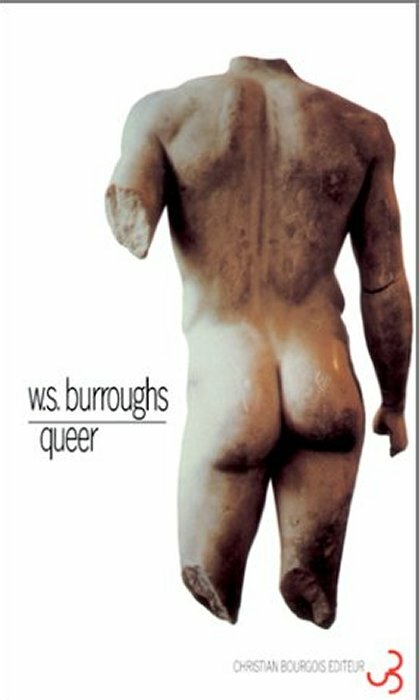 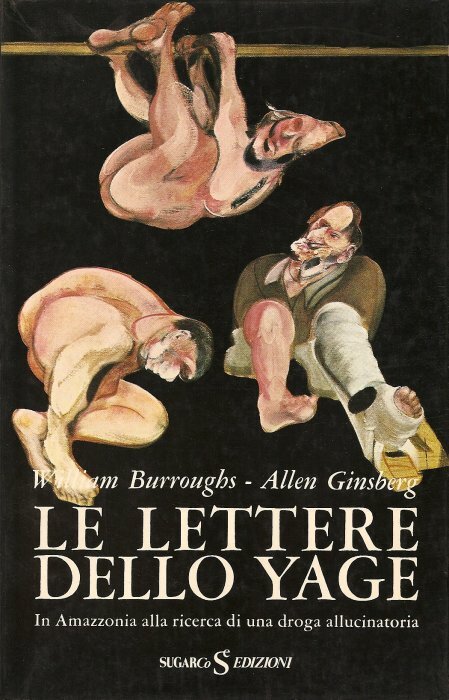 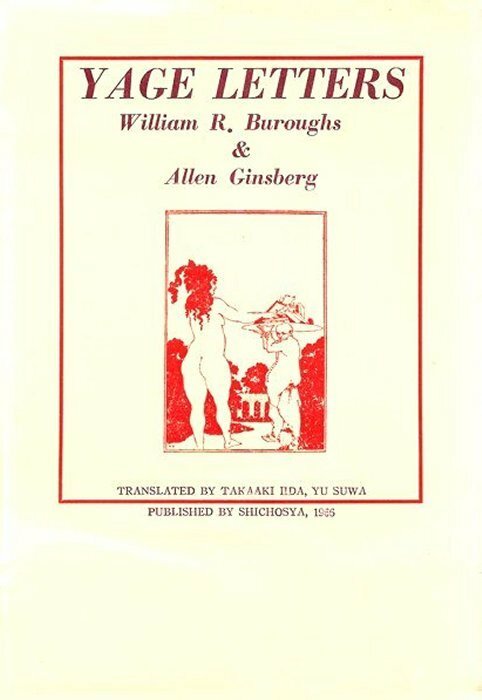 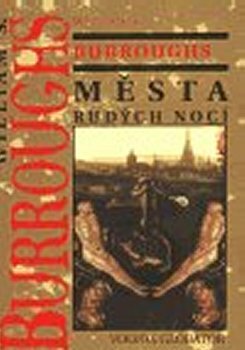 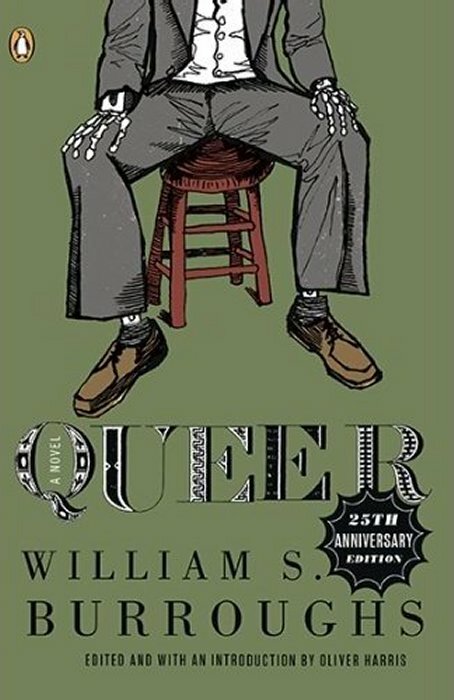 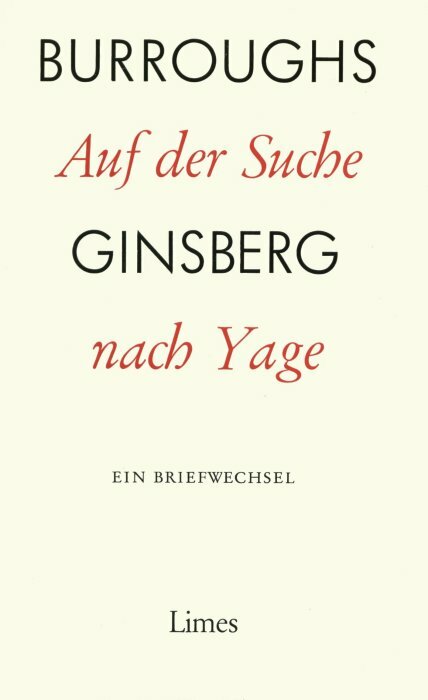 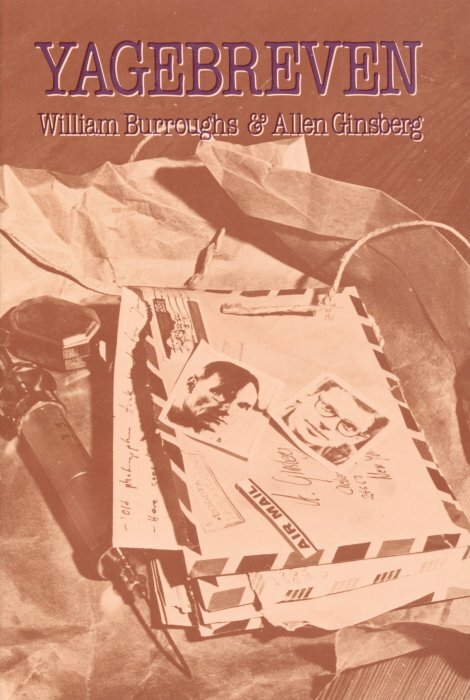 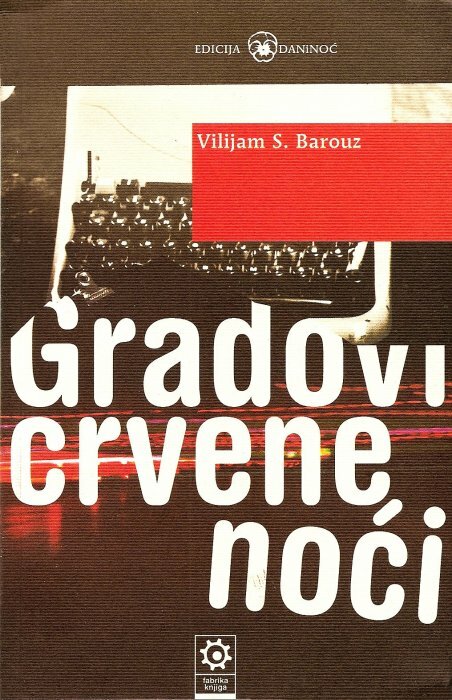 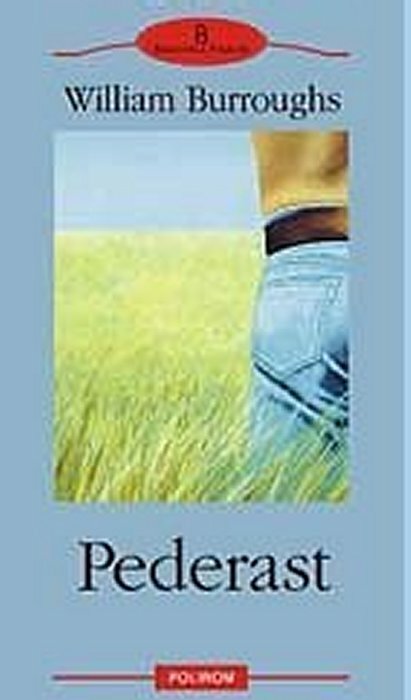 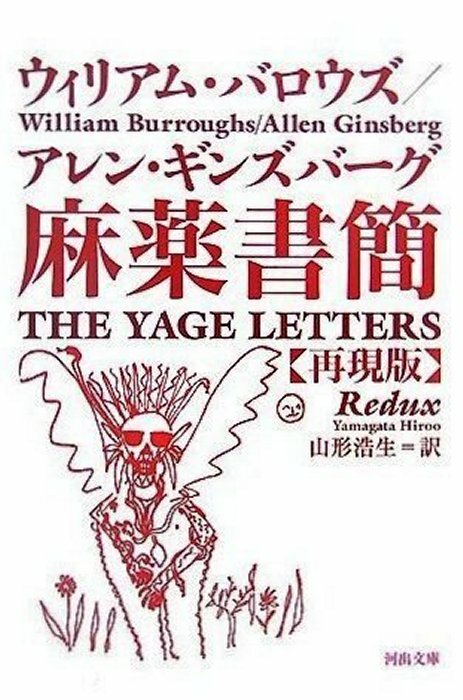 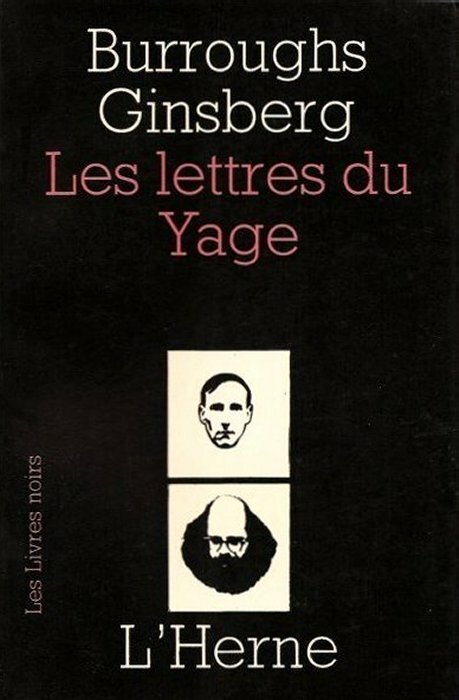 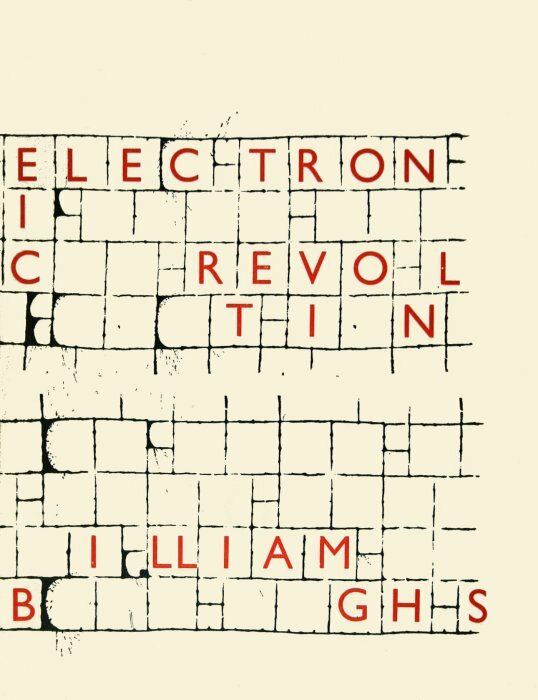 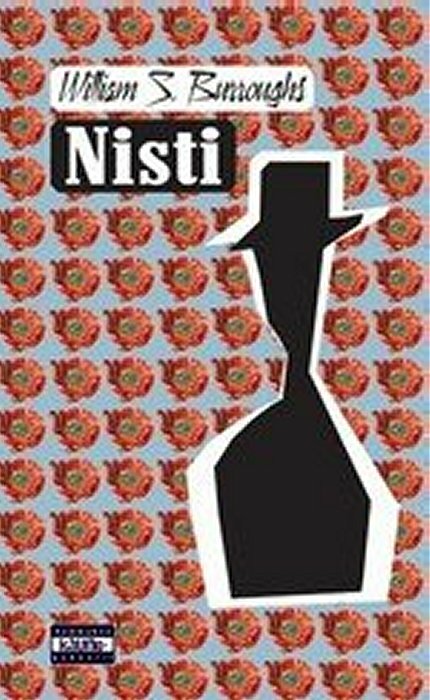 Some new material, and an introduction by Allen Ginsberg were added. 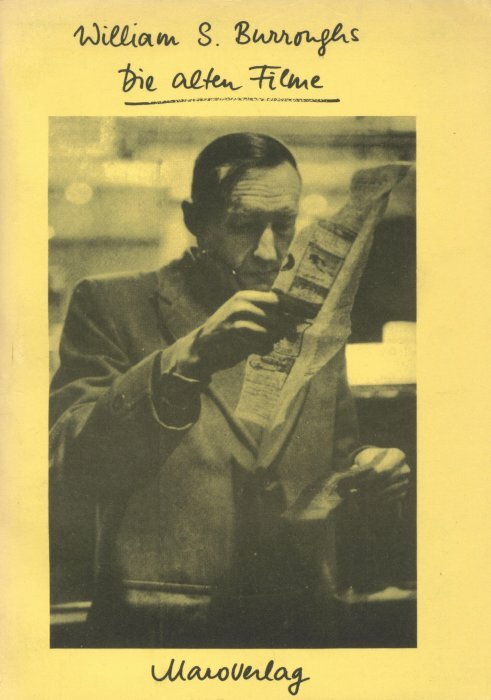 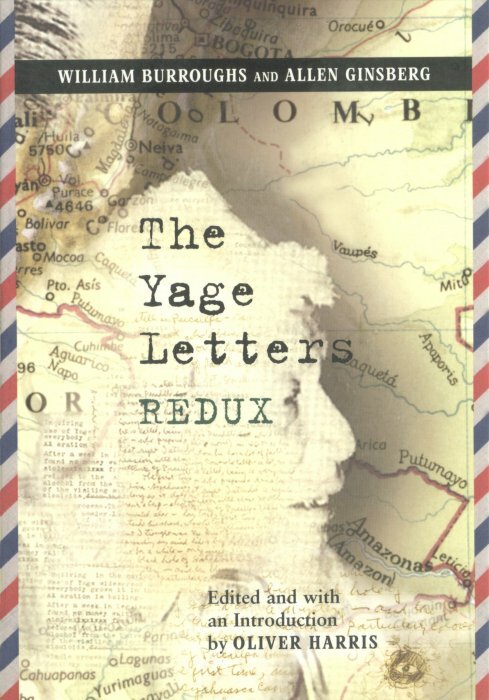 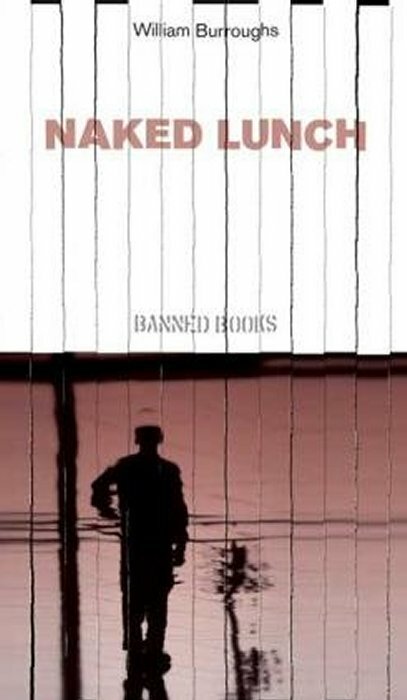 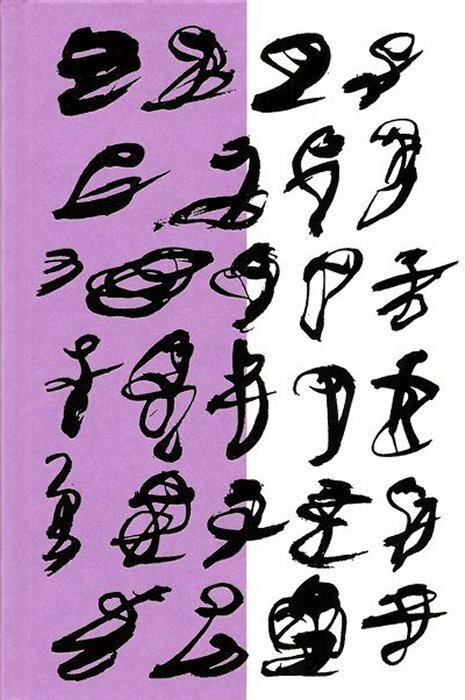 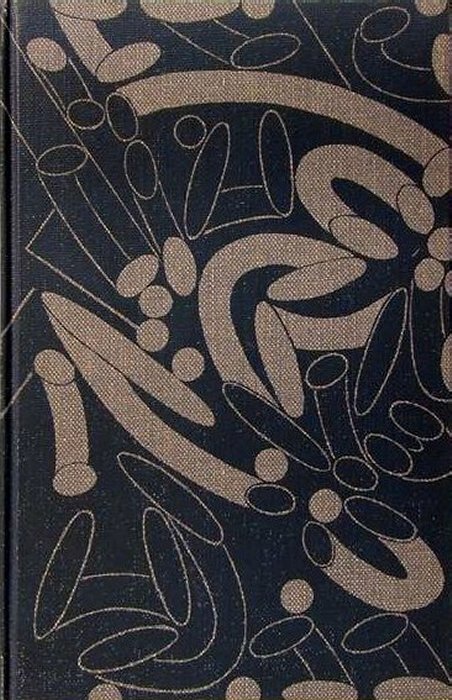 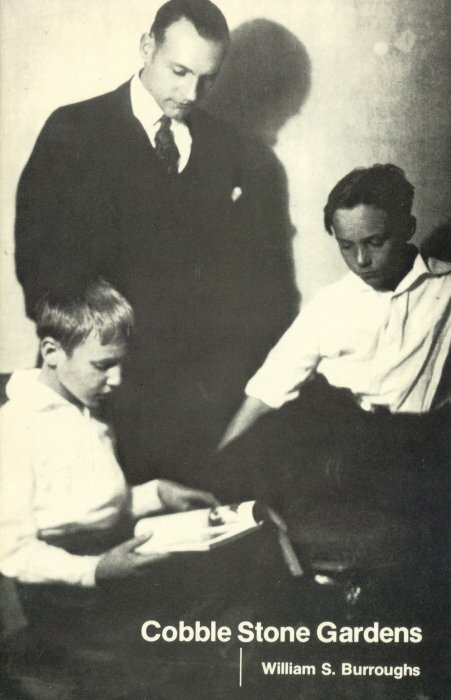 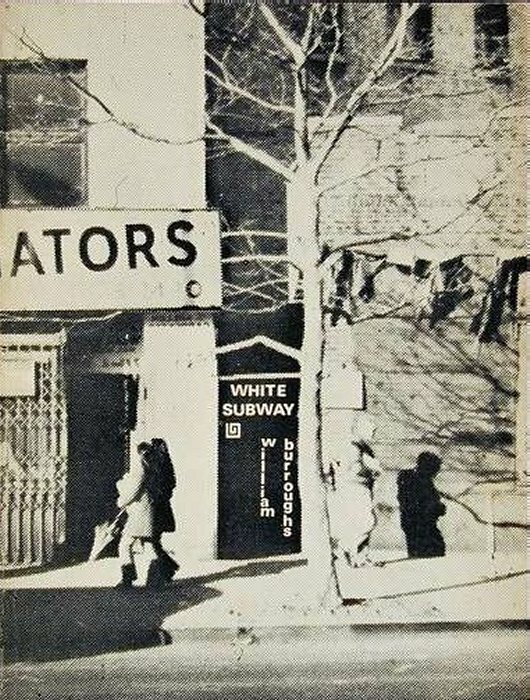 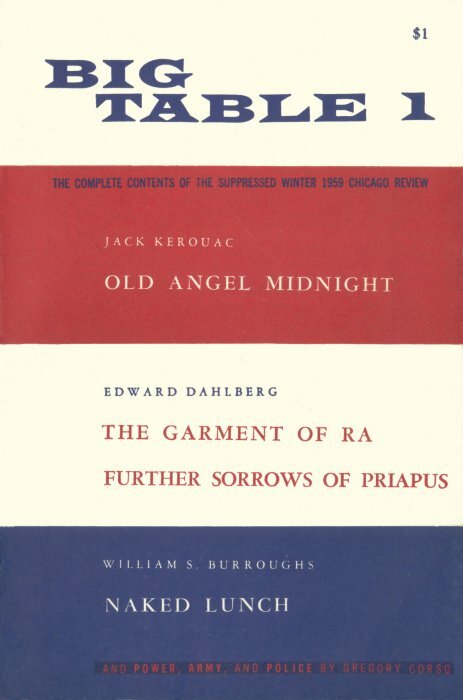 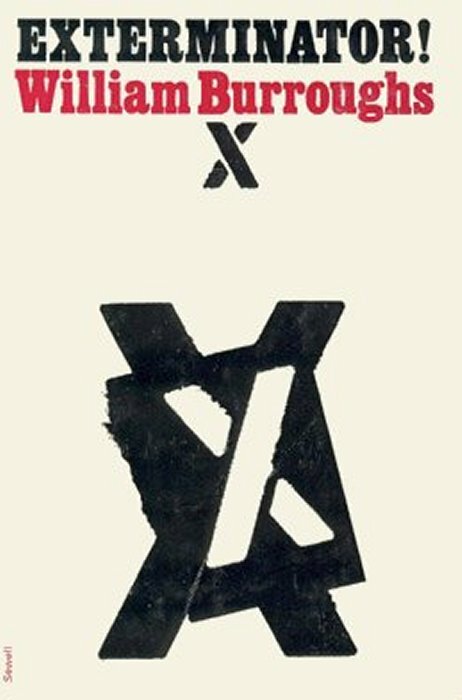 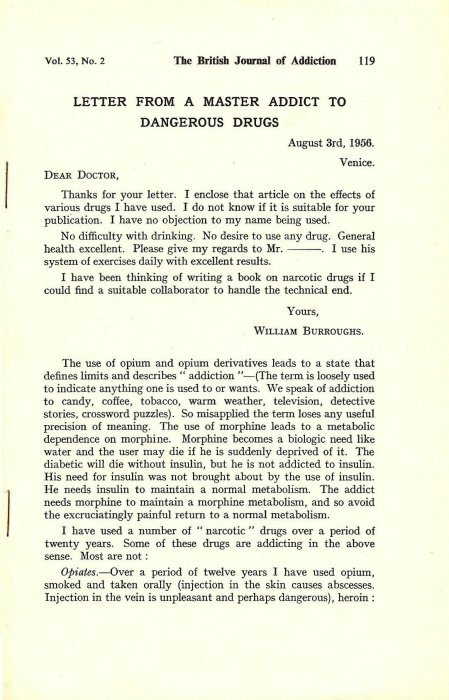 the banned Chicago Review, Spring and Autumn 1958.
text, an introduction, "Atrophied Preface," and an appendix - "Letter from a master addict to dangerous drugs." 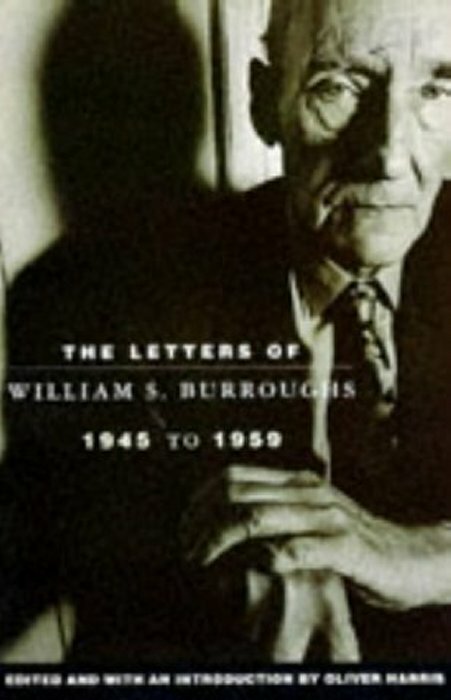 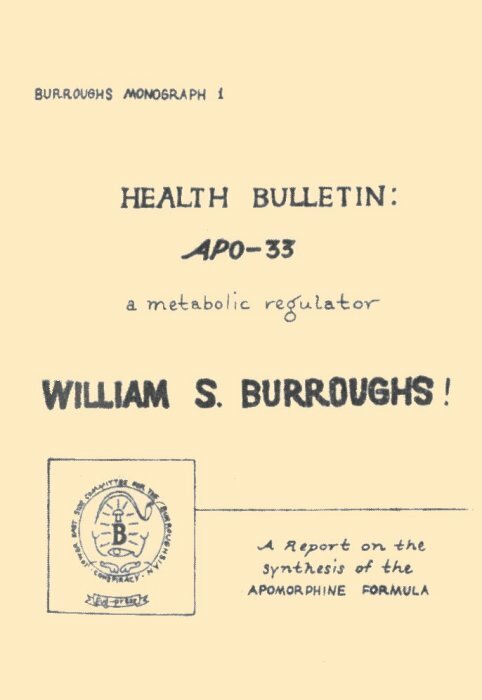 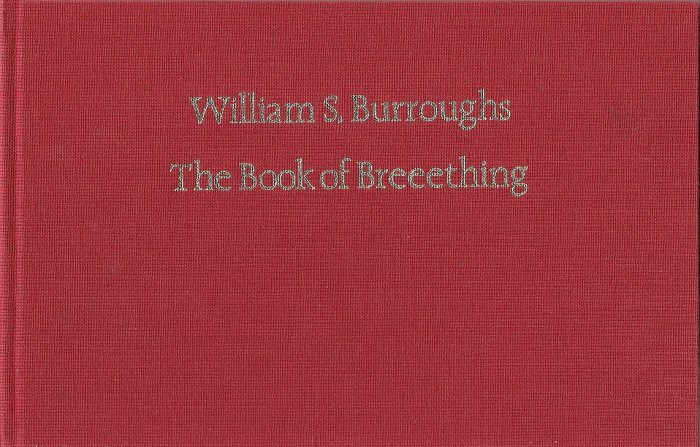 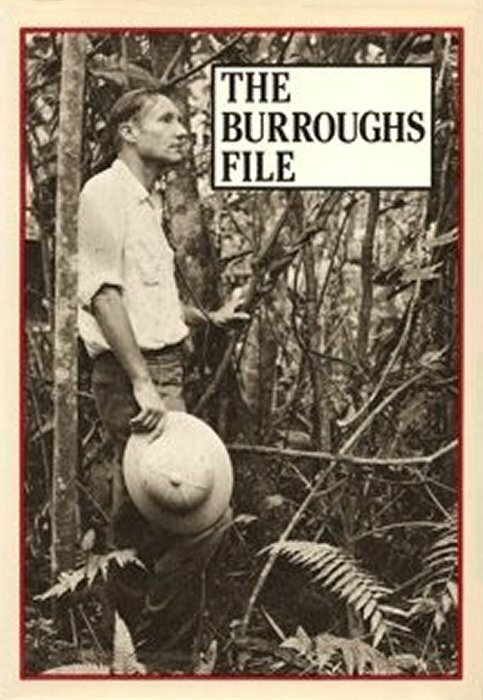 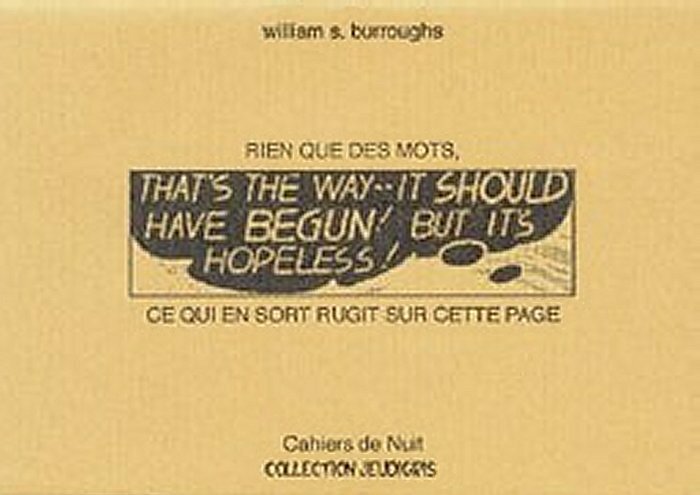 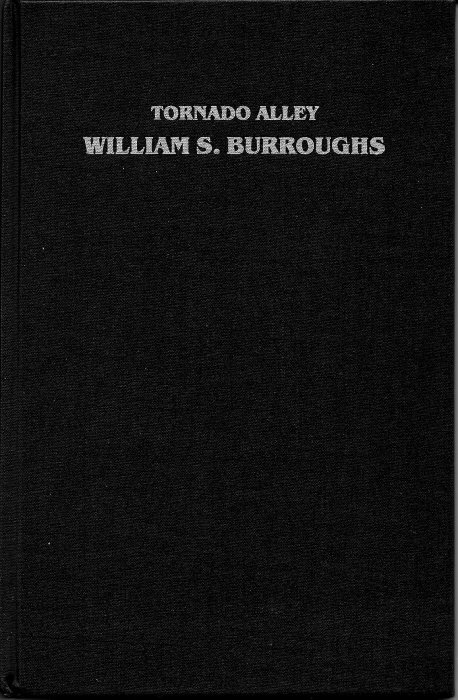 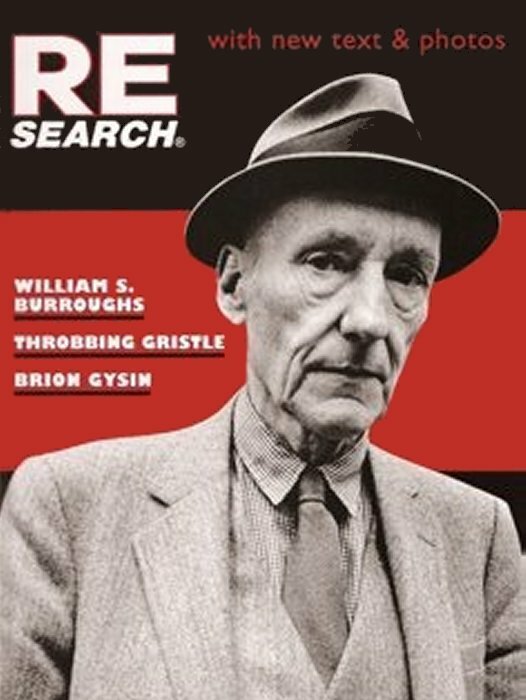 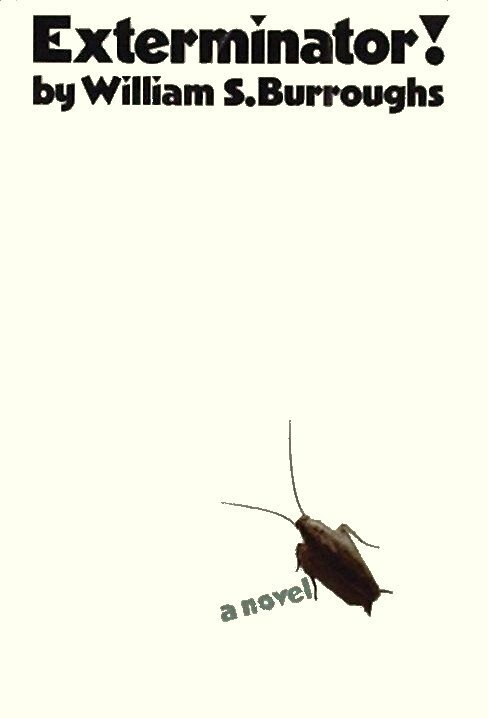 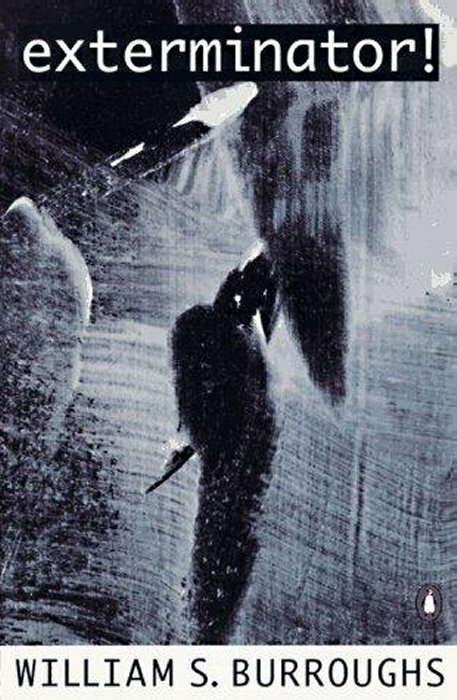 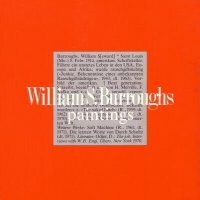 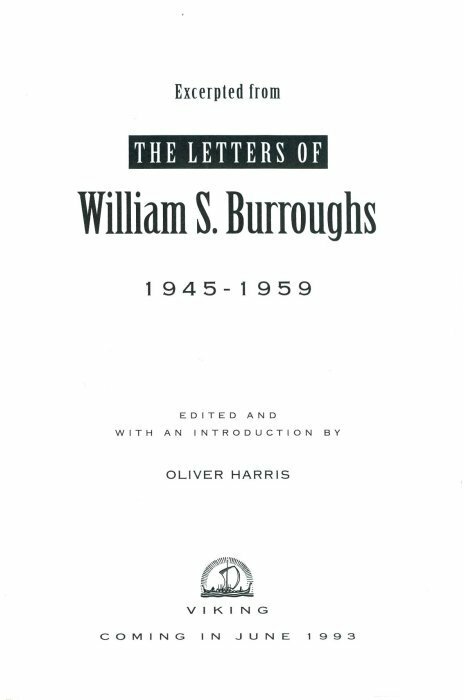 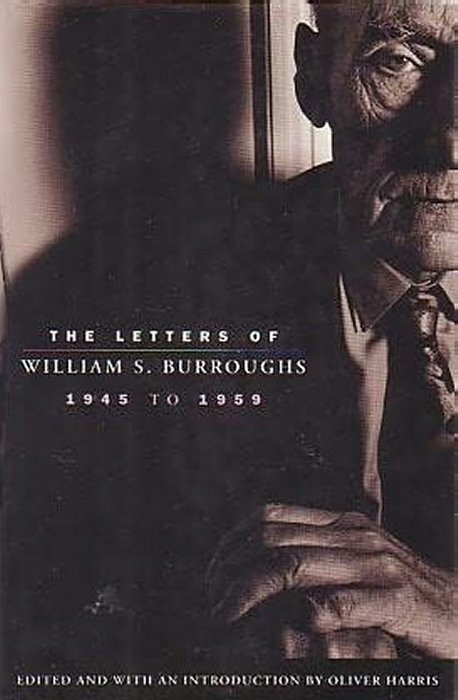 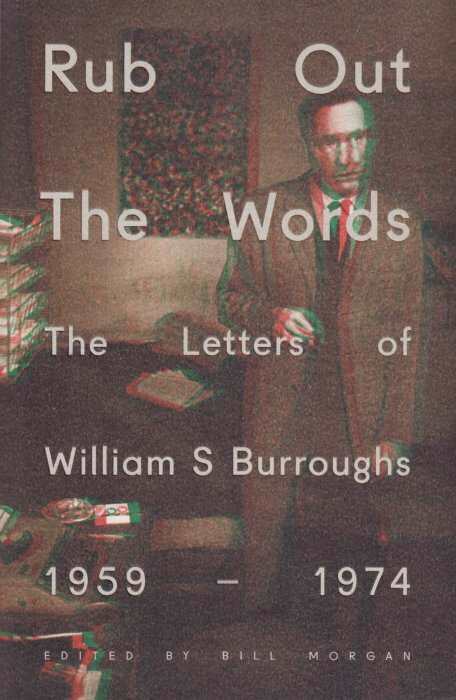 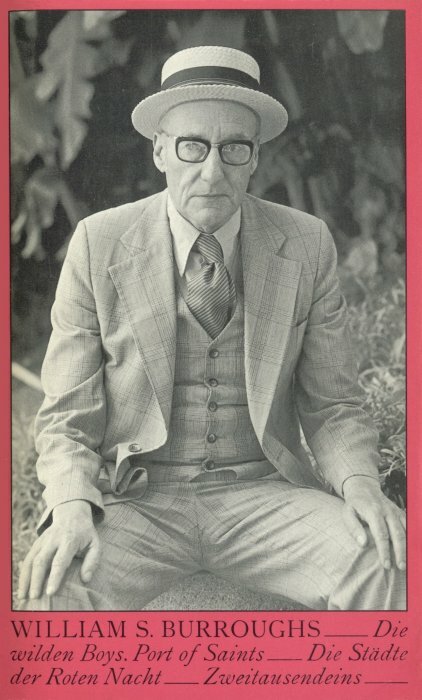 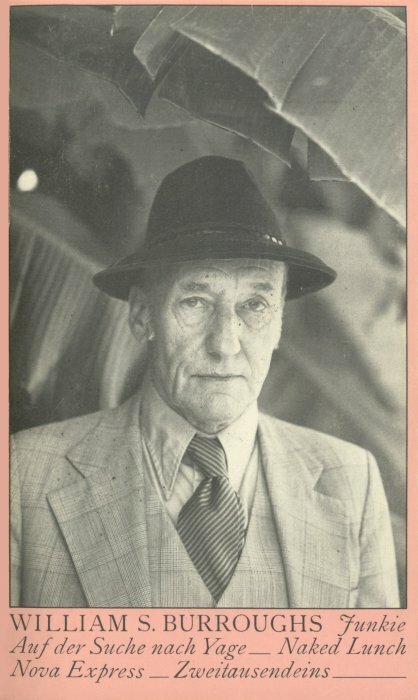 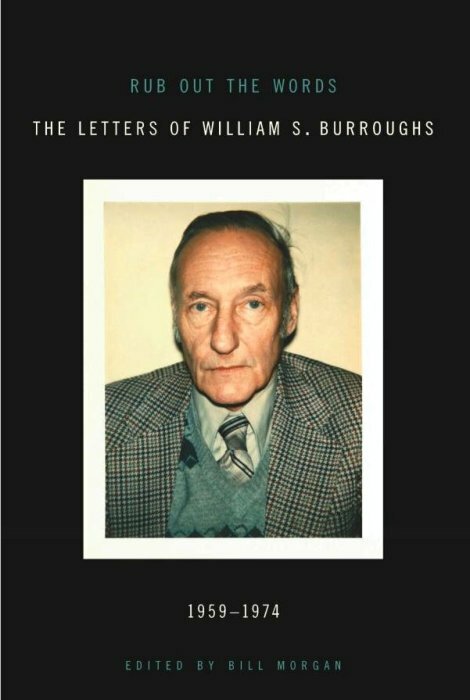 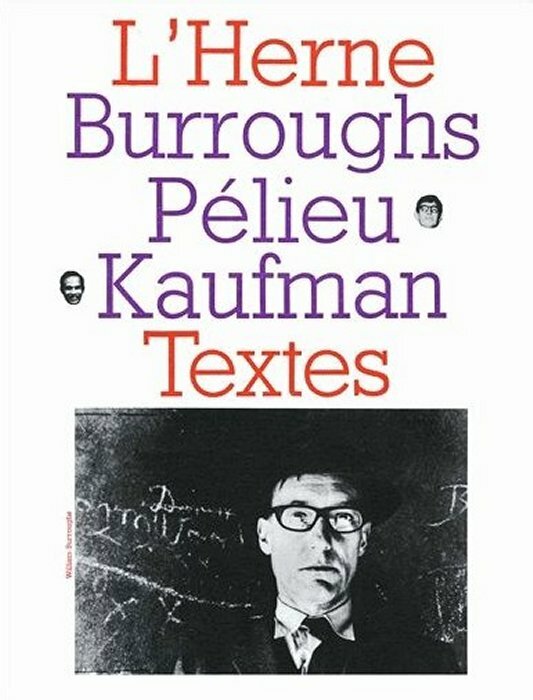 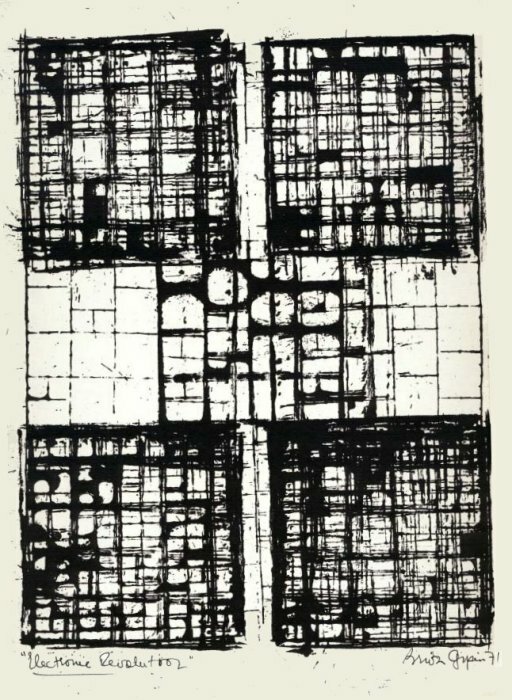 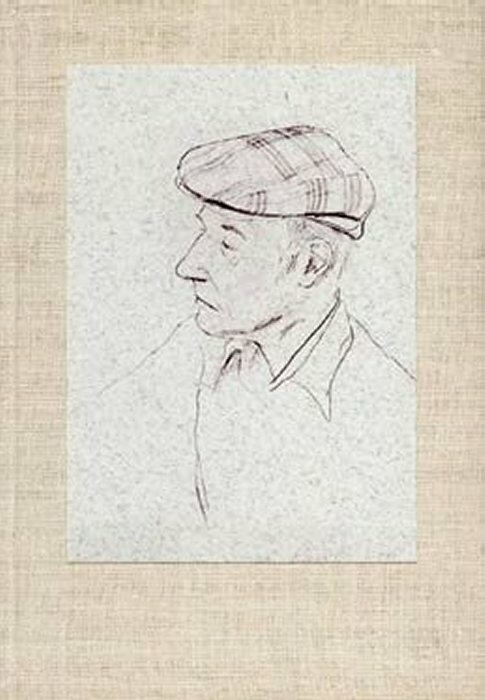 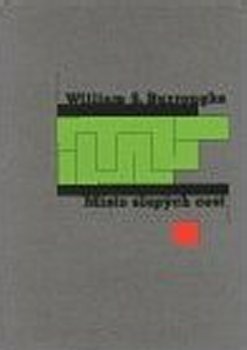 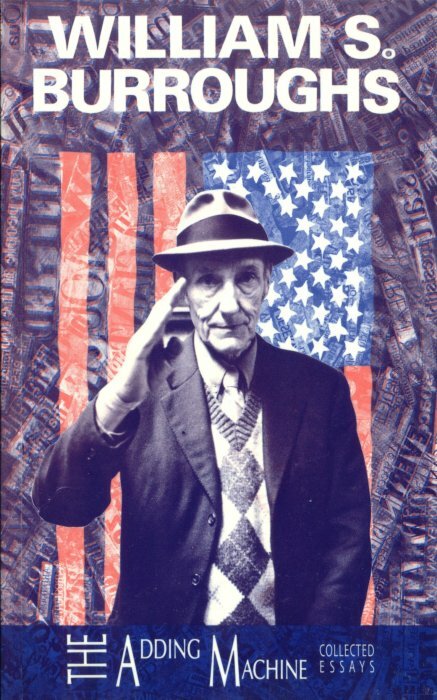 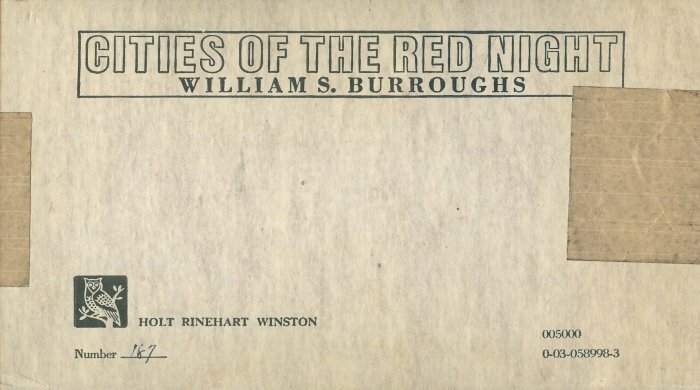 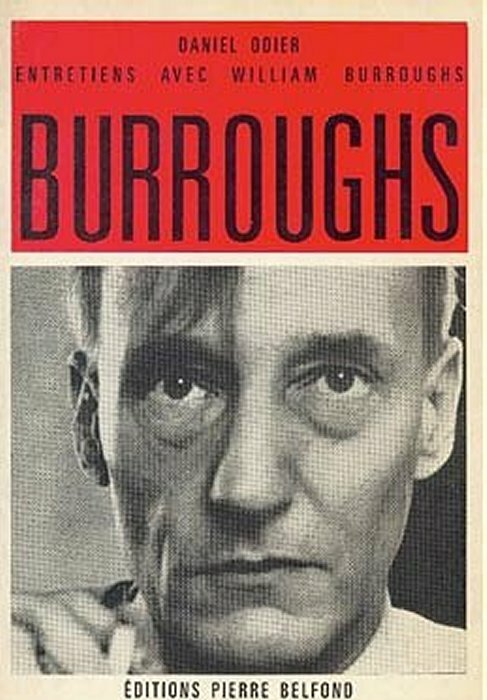 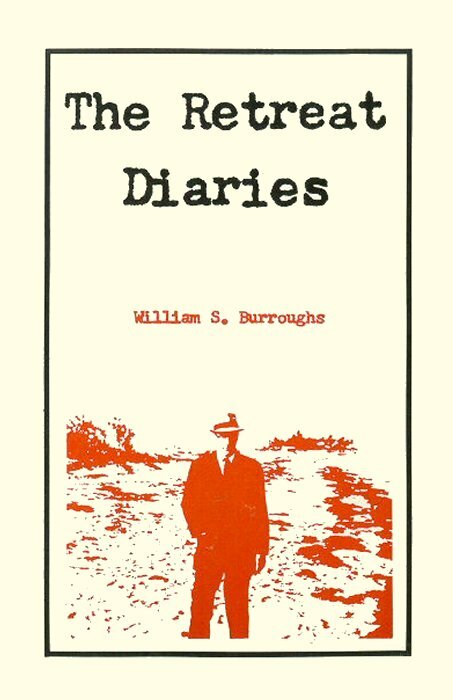 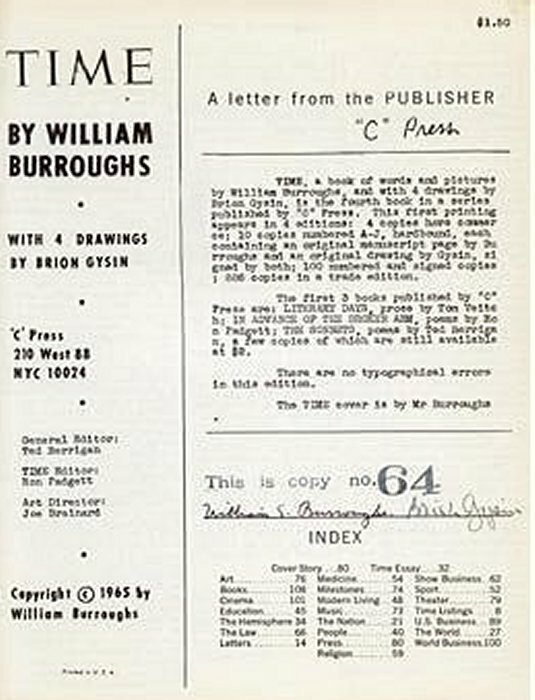 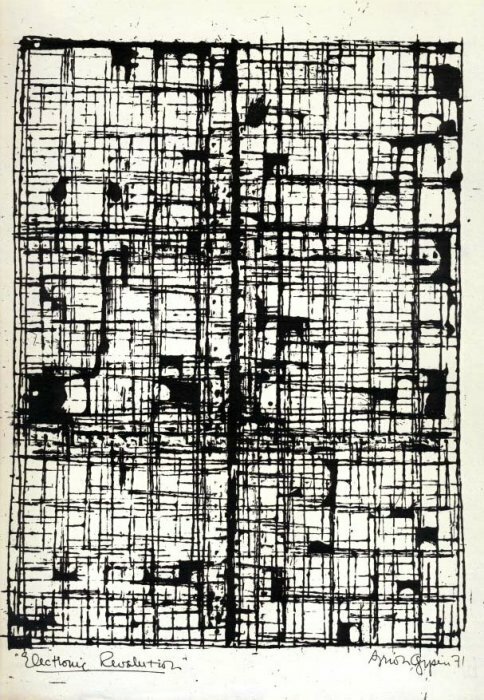 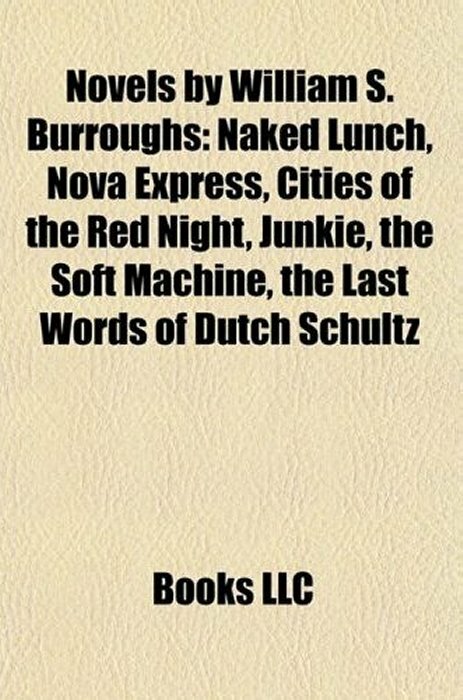 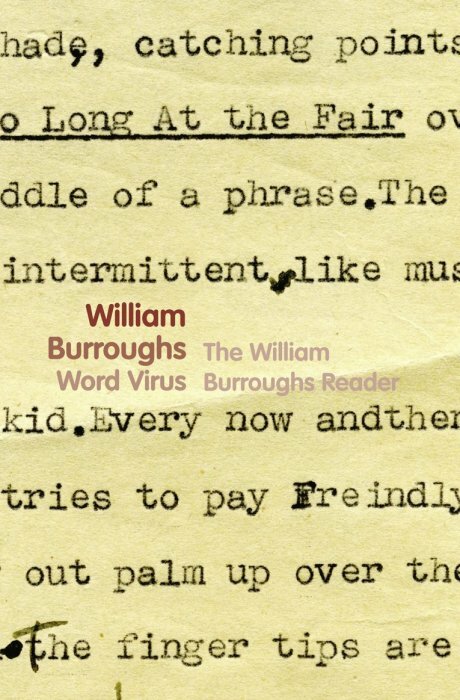 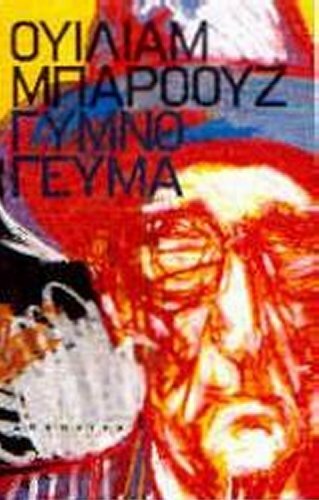 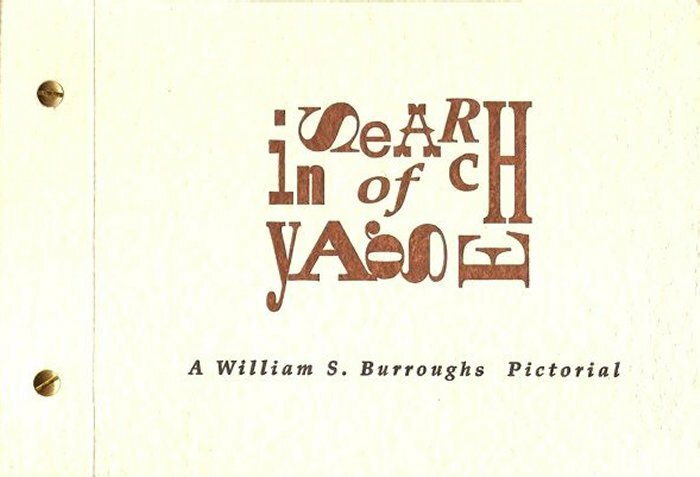 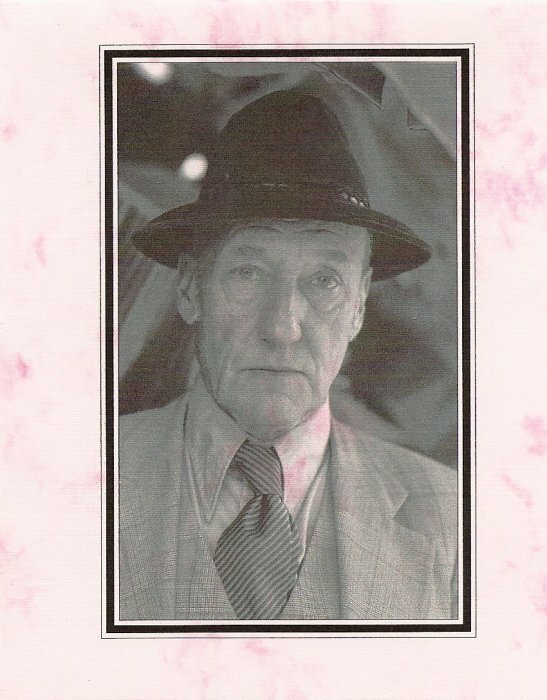 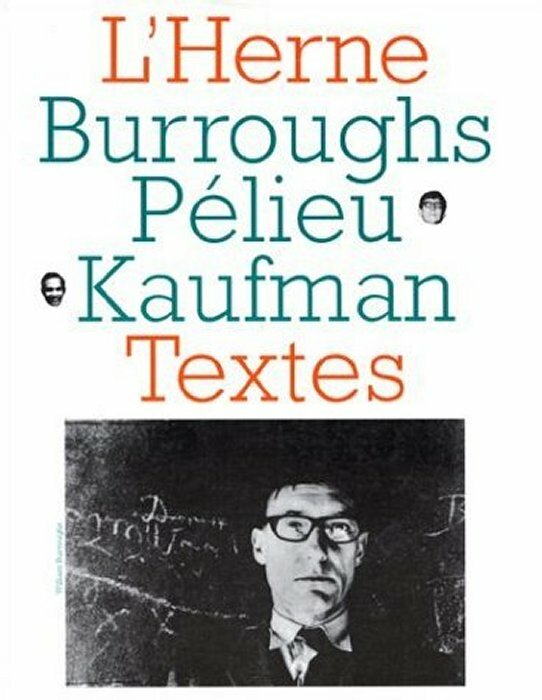 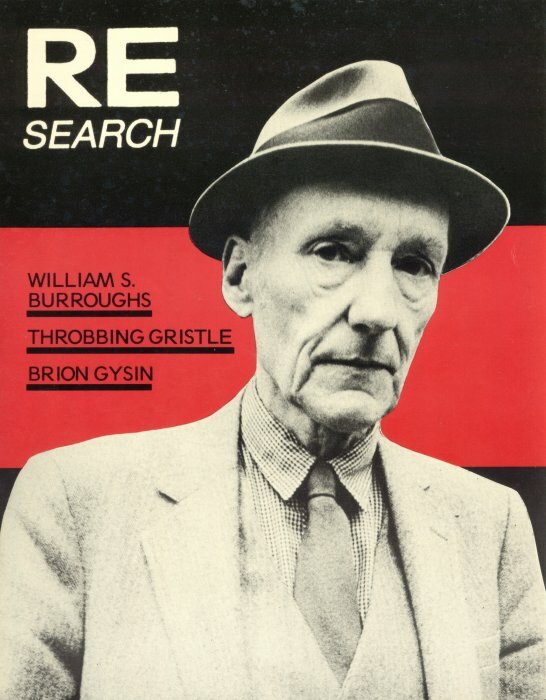 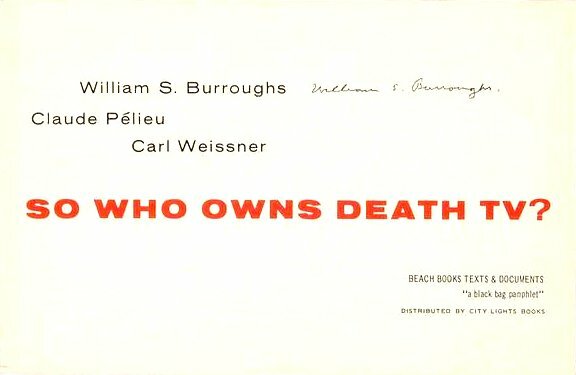 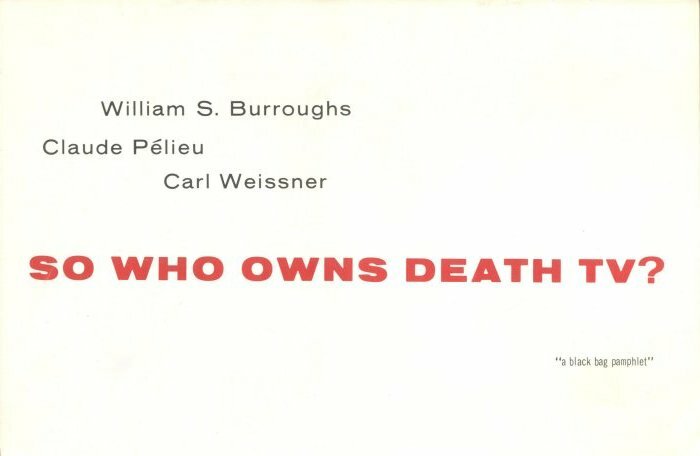 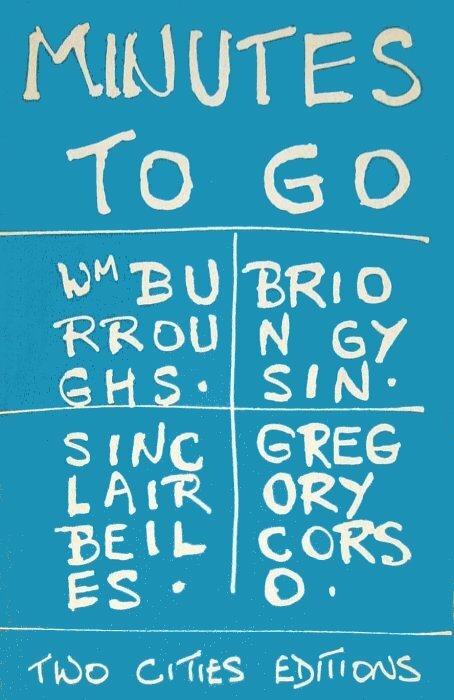 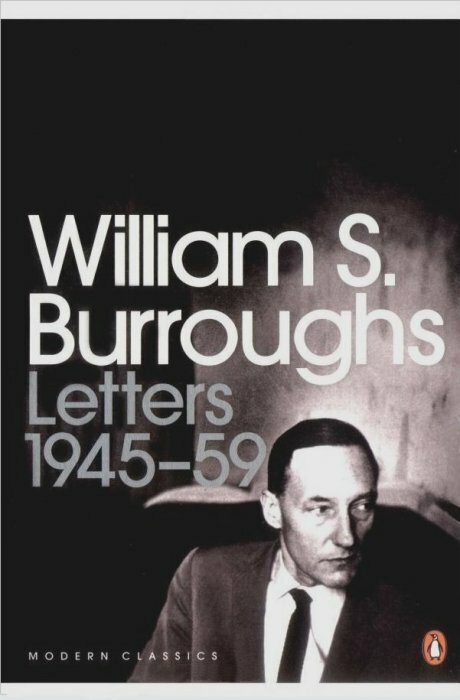 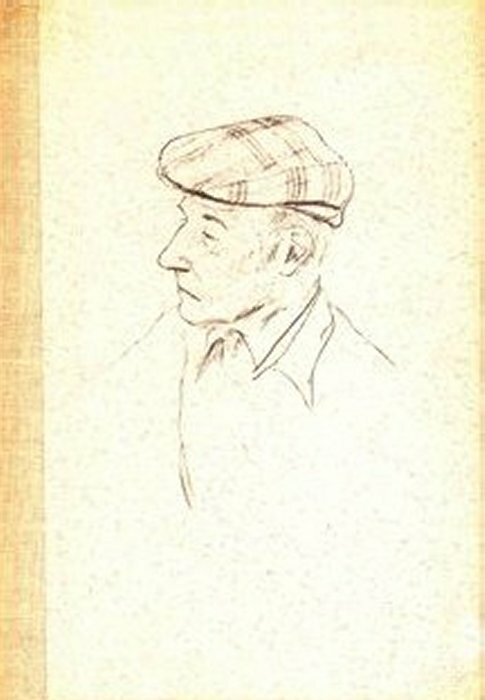 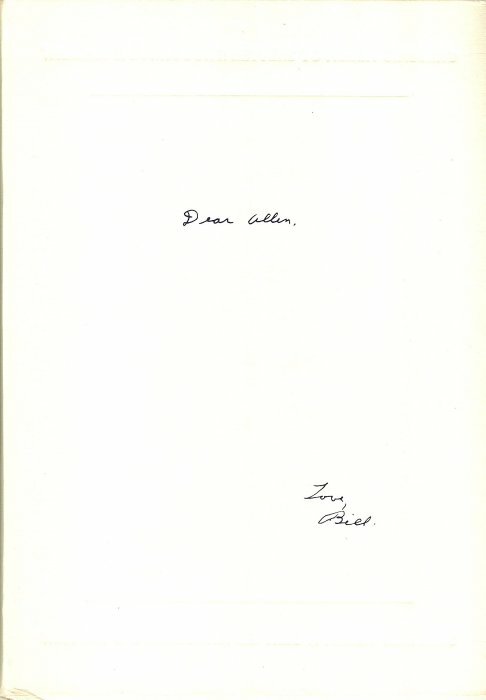 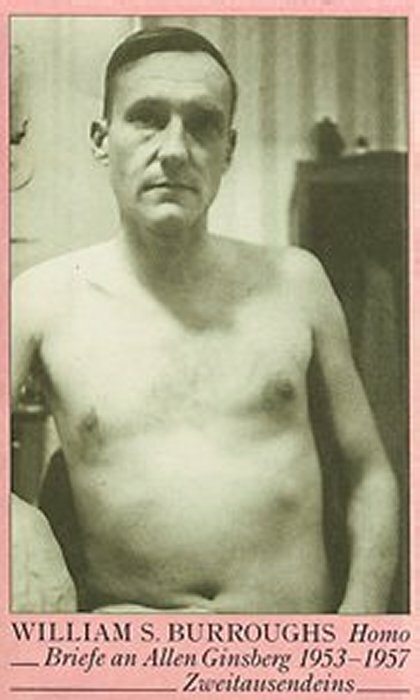 "UGH" - collected correspondence on the merits of Burroughs' work from the pages of the Times Literary Supplement, 1963-64. 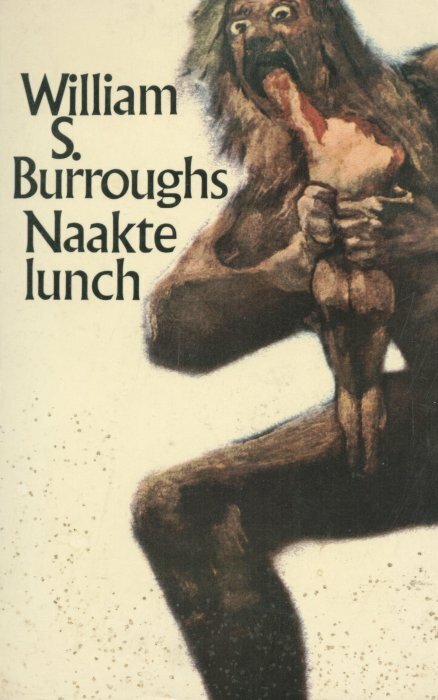 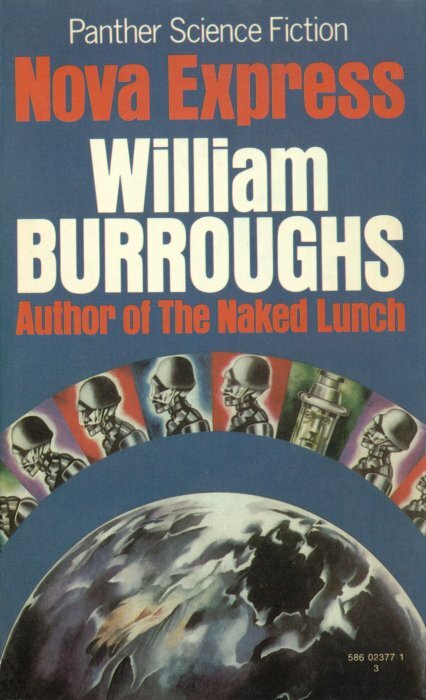 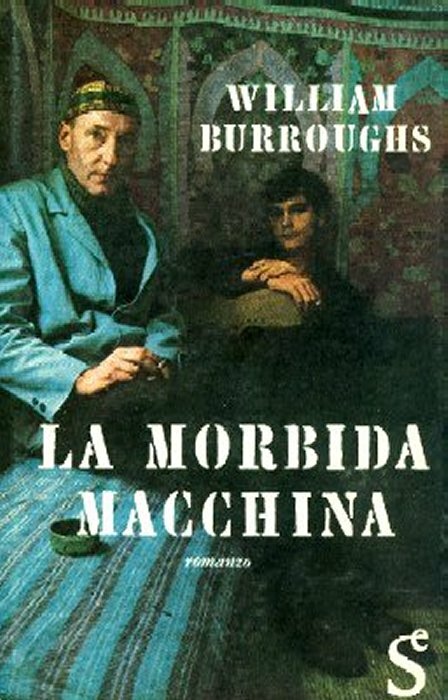 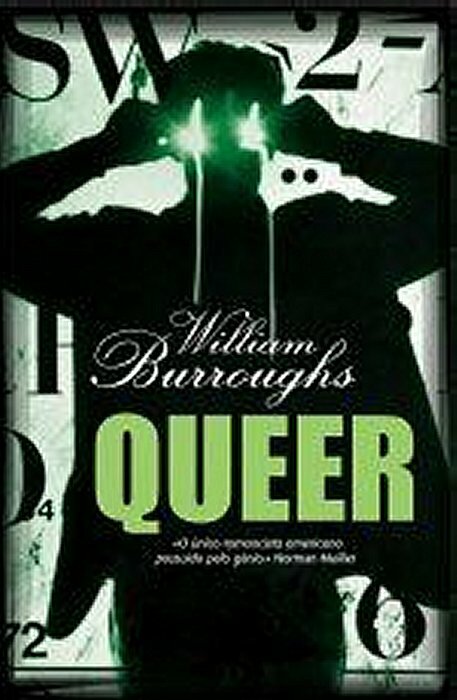 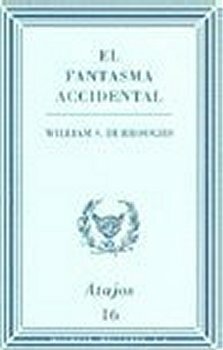 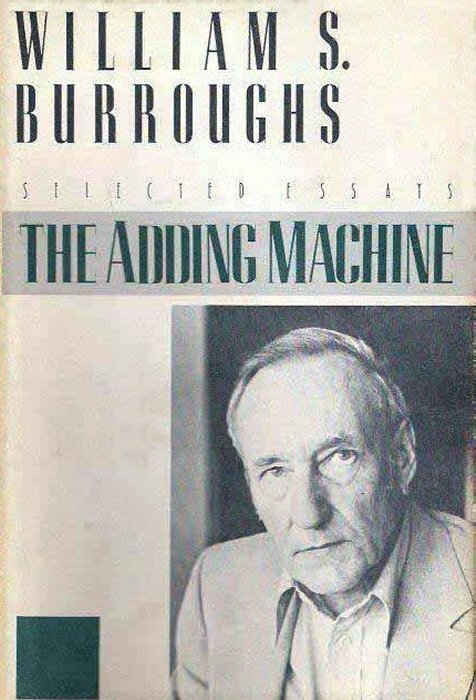 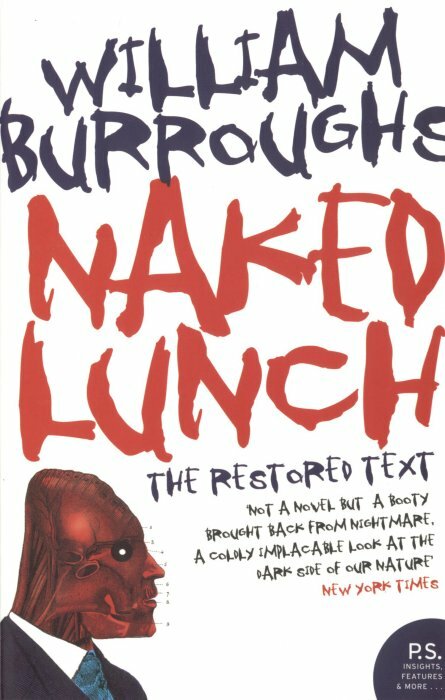 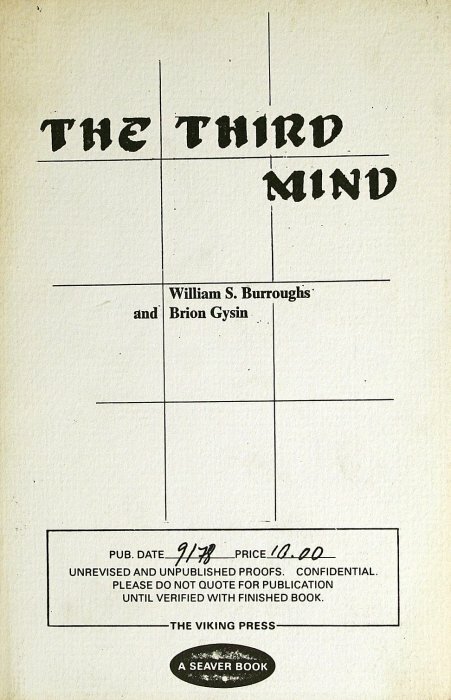 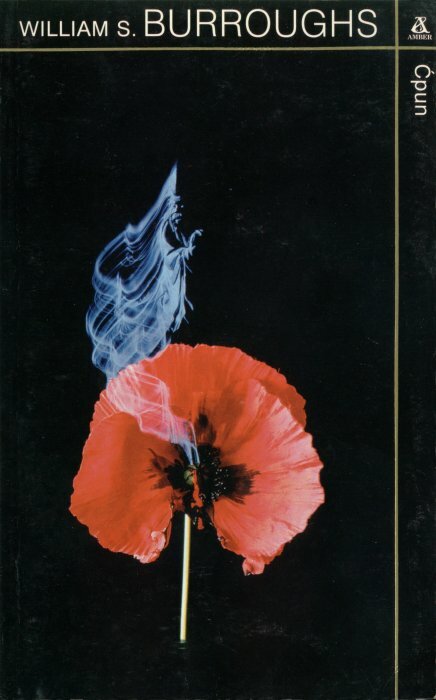 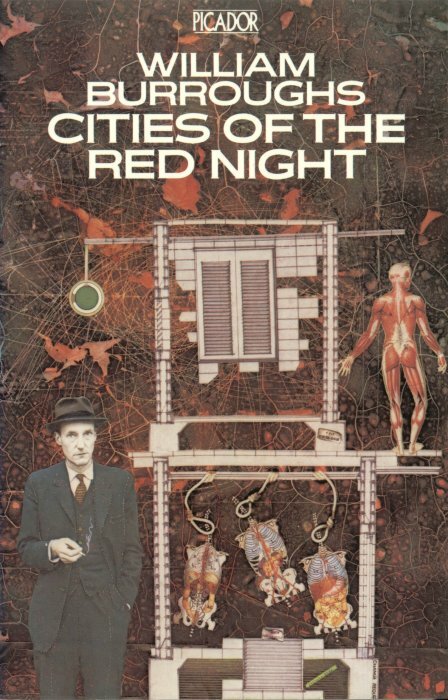 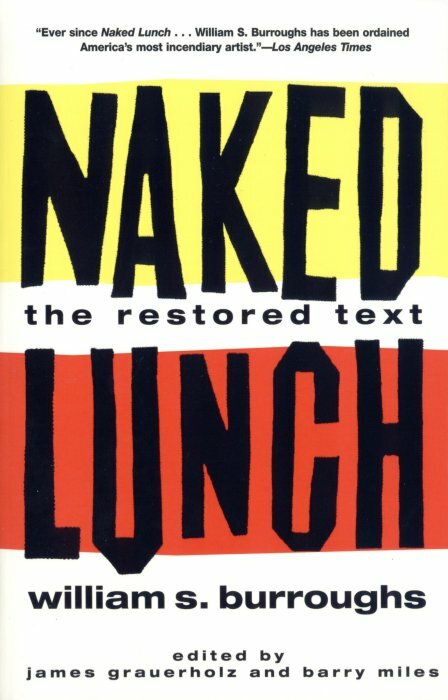 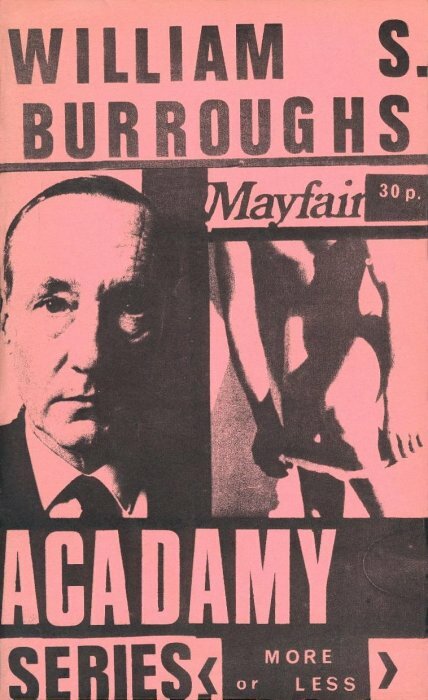 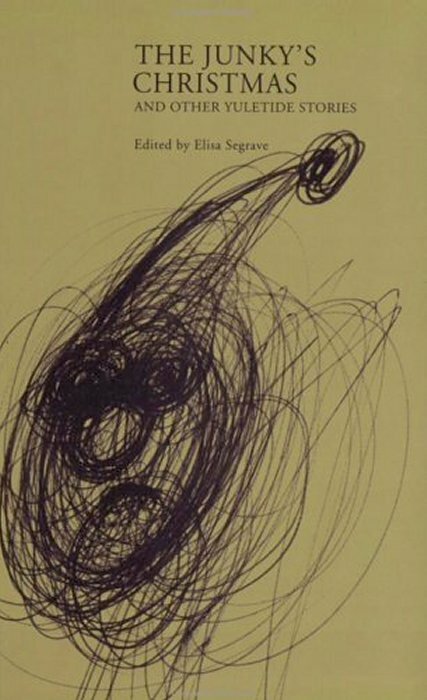 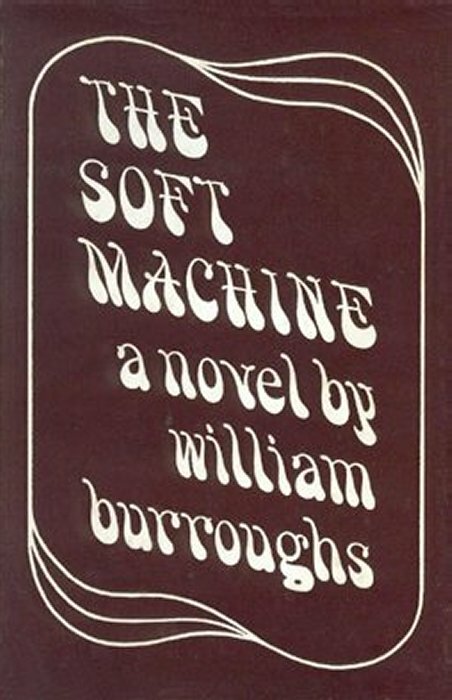 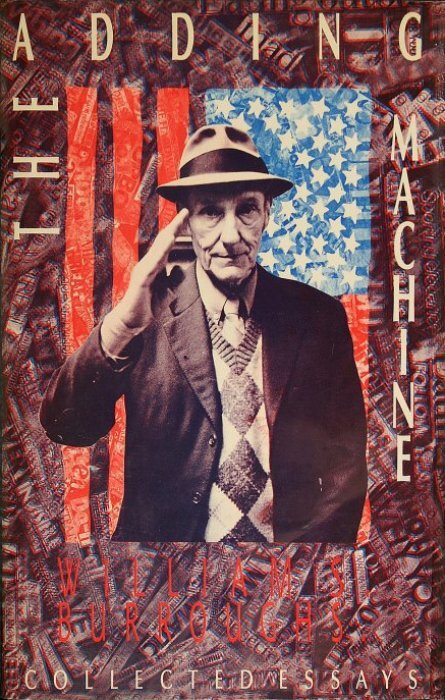 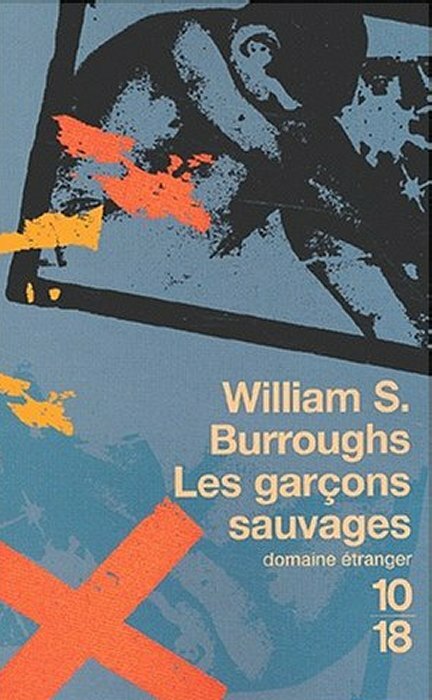 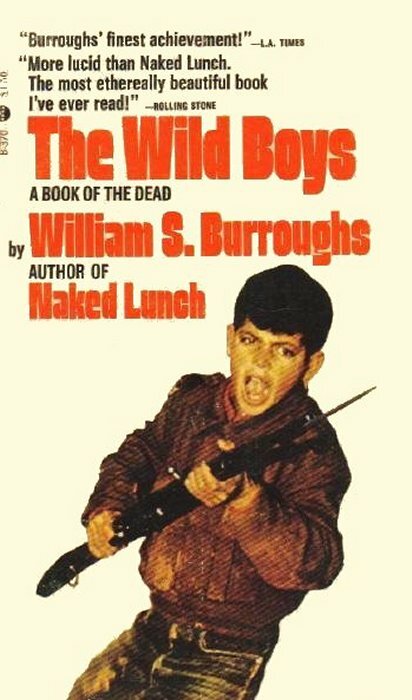 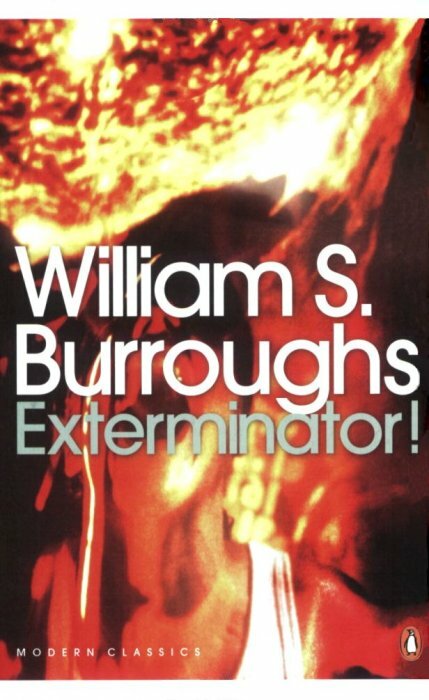 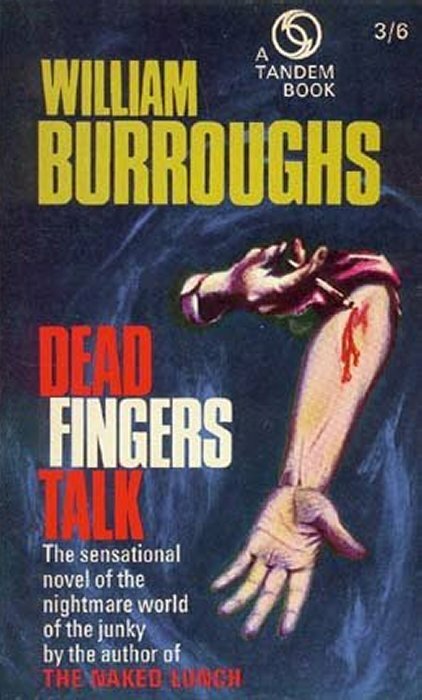 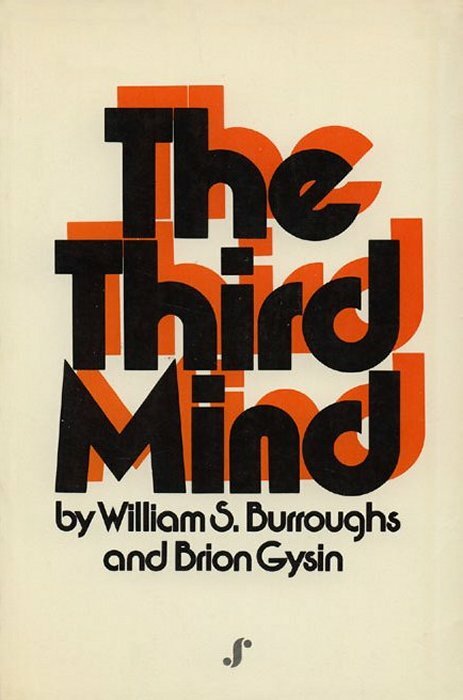 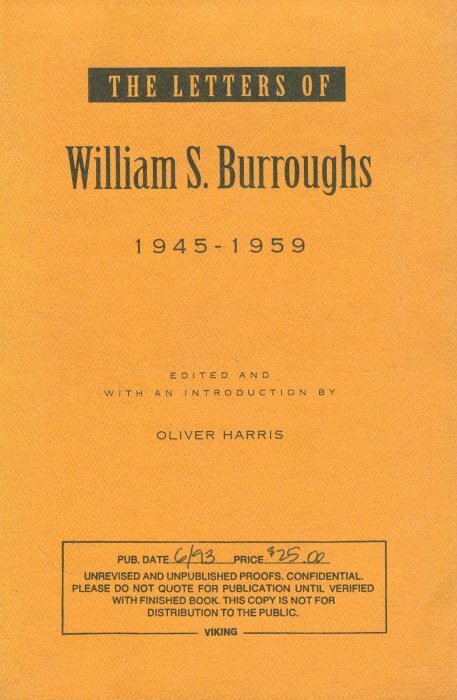 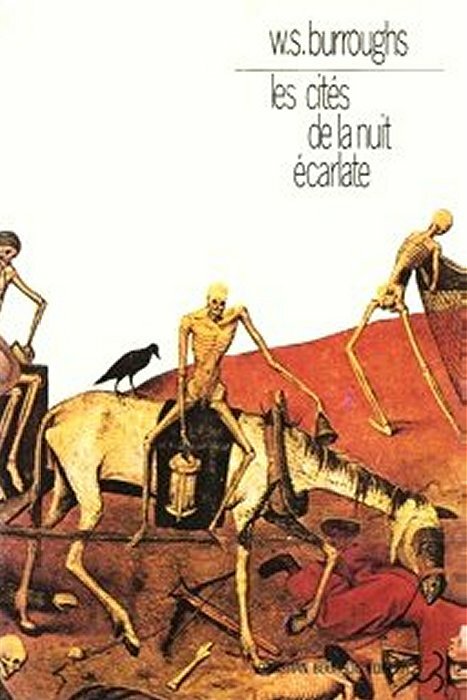 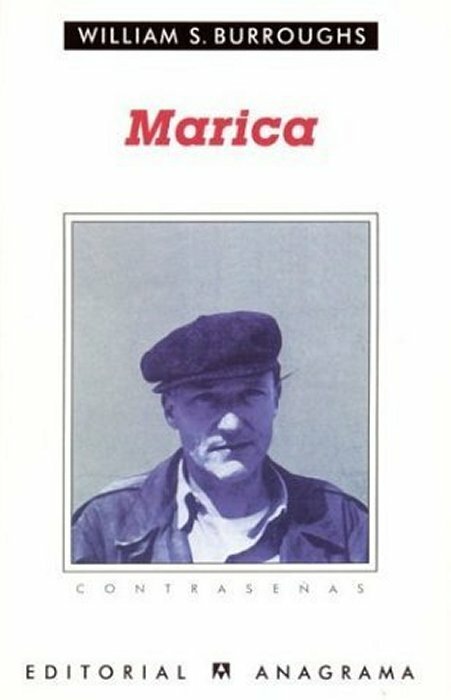 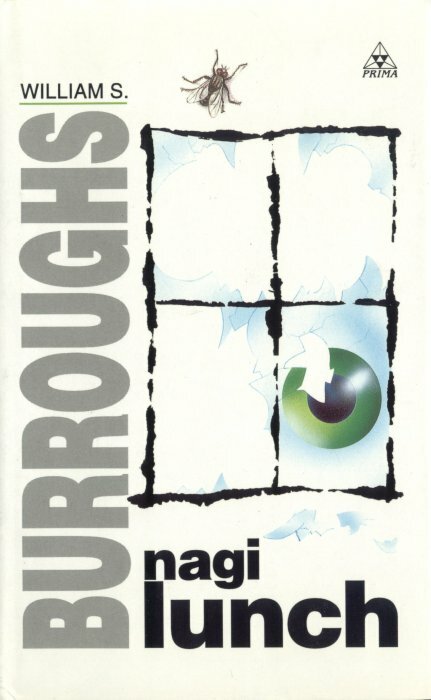 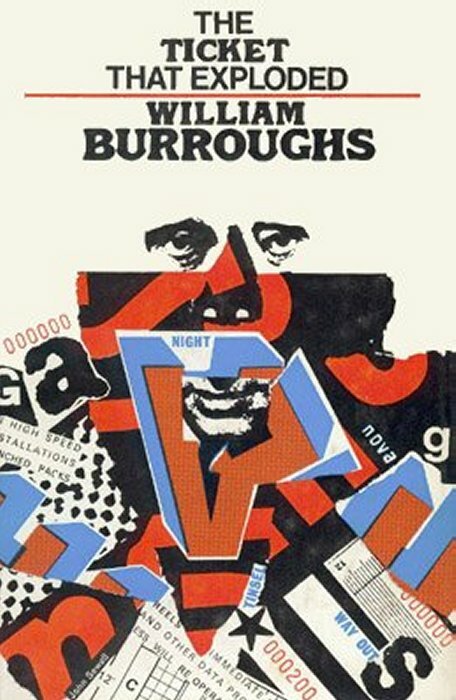 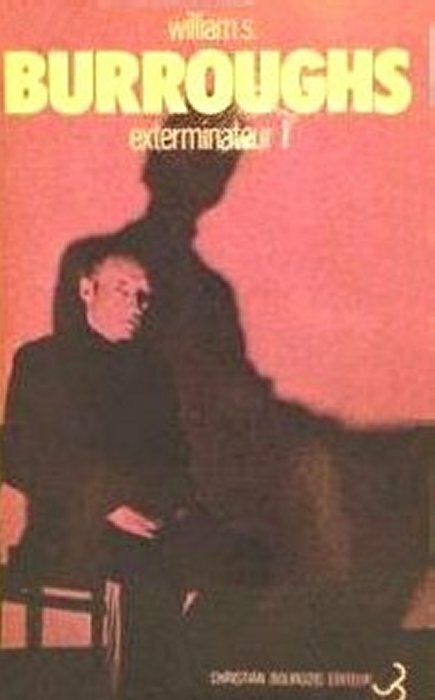 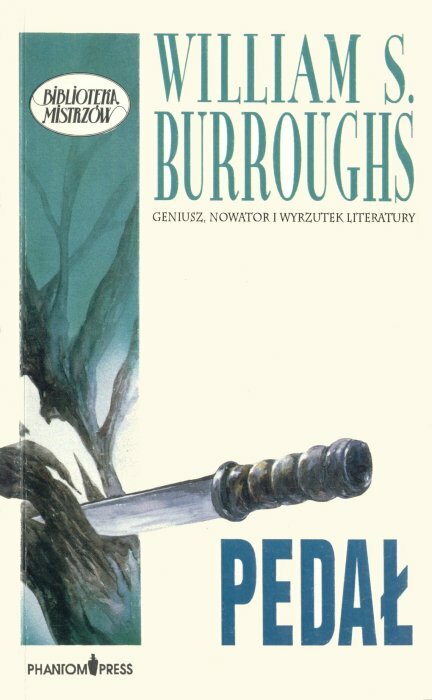 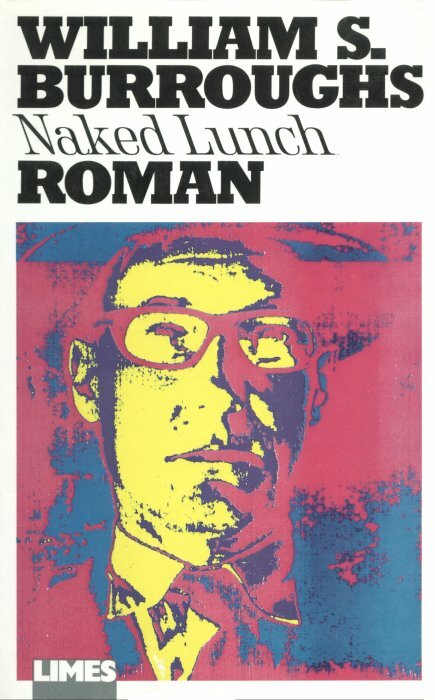 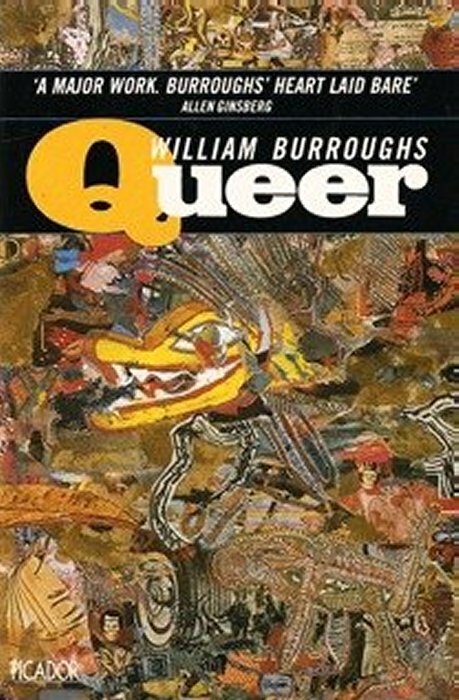 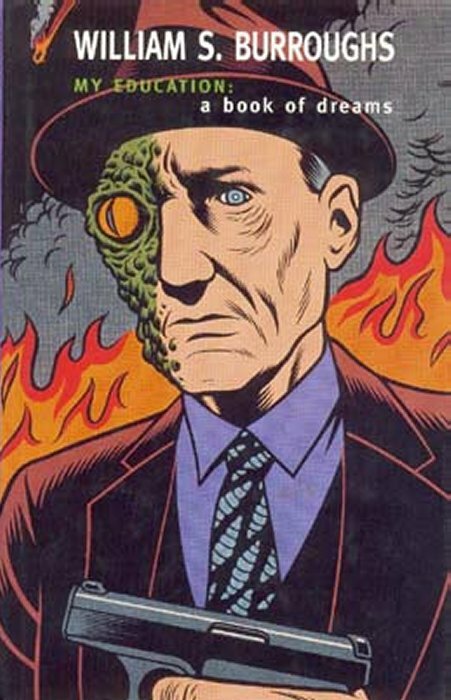 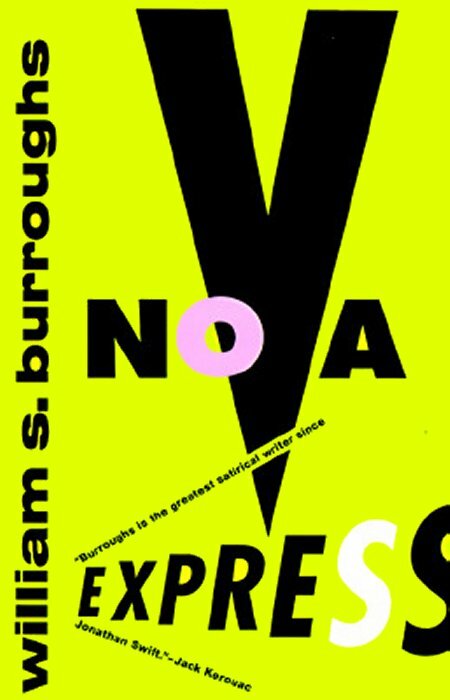 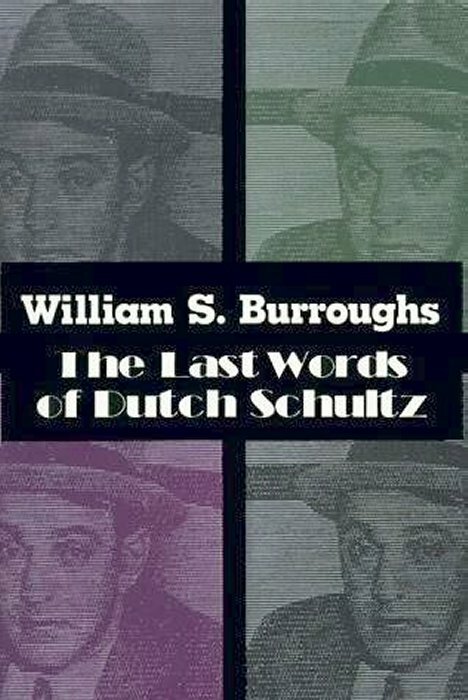 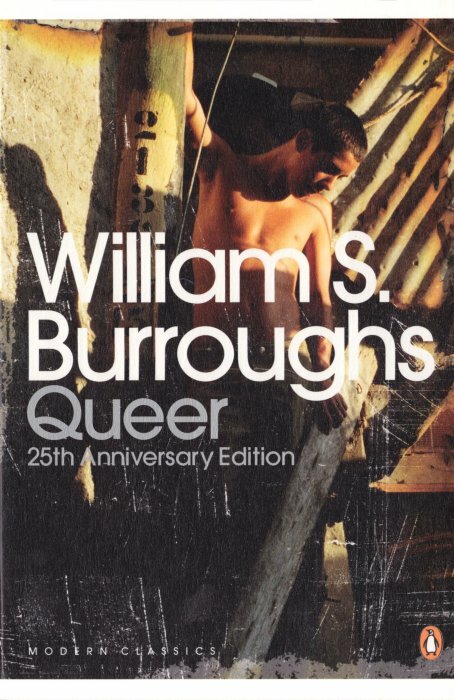 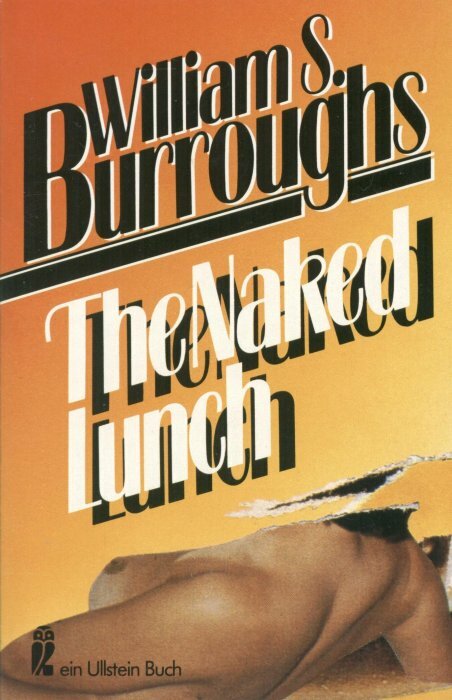 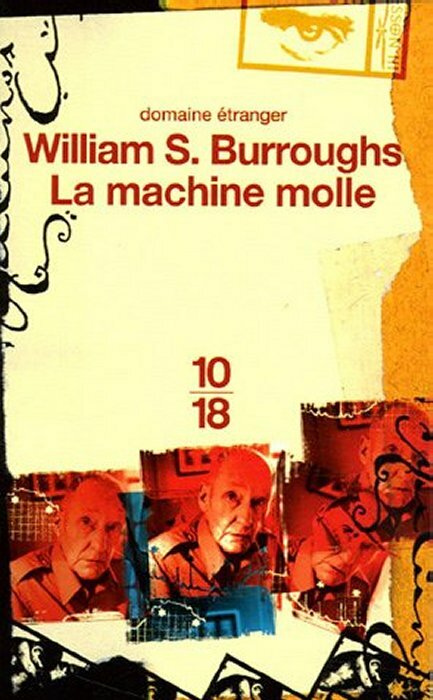 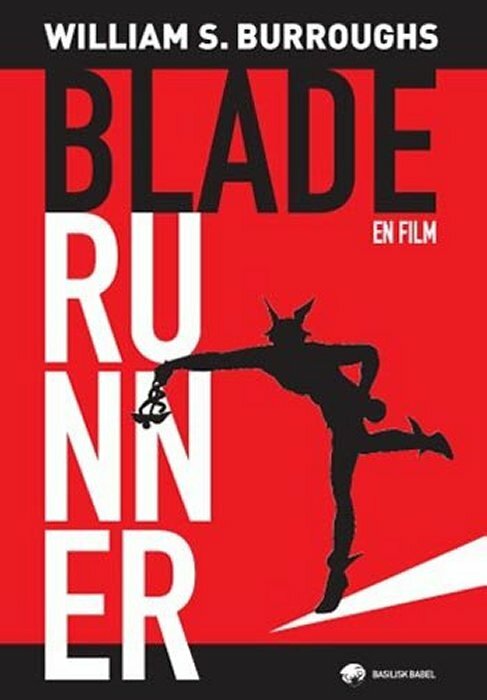 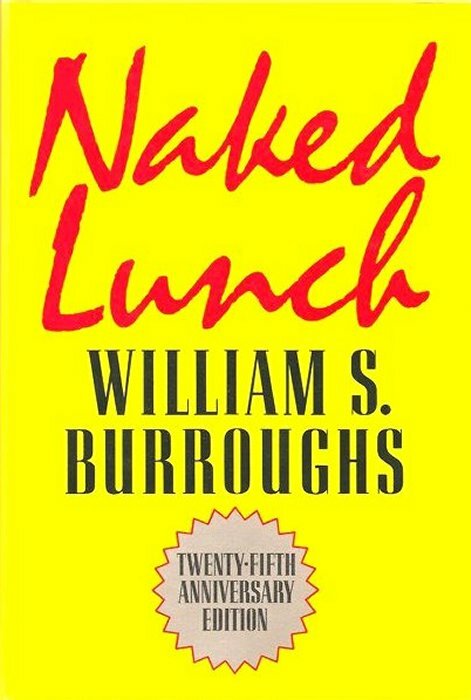 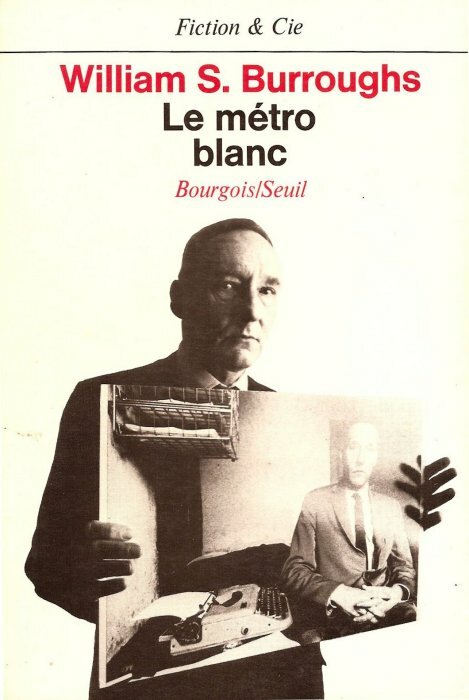 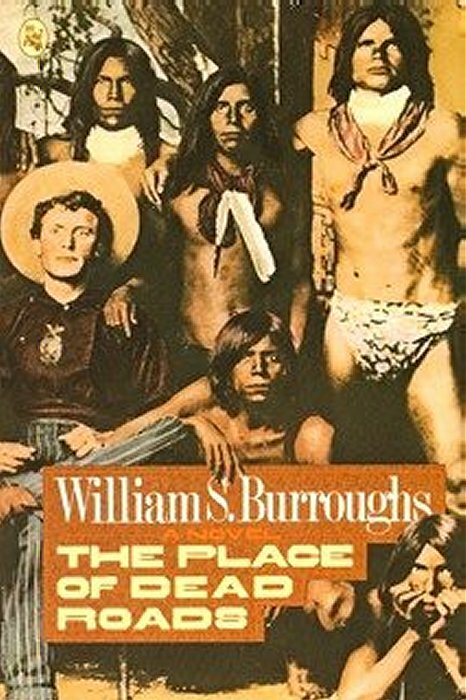 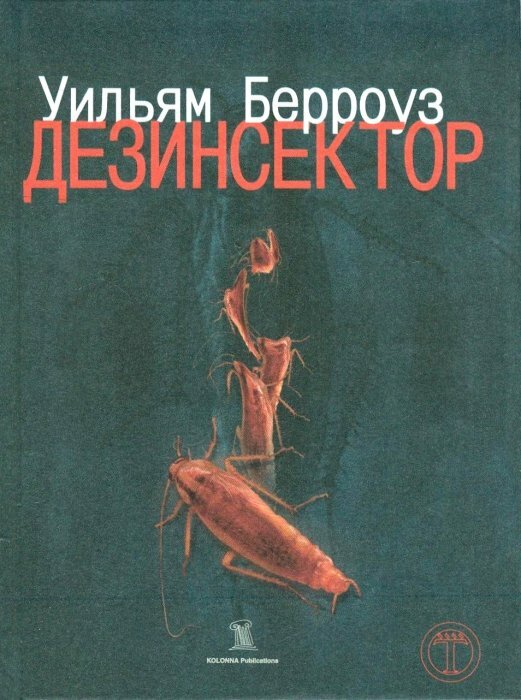 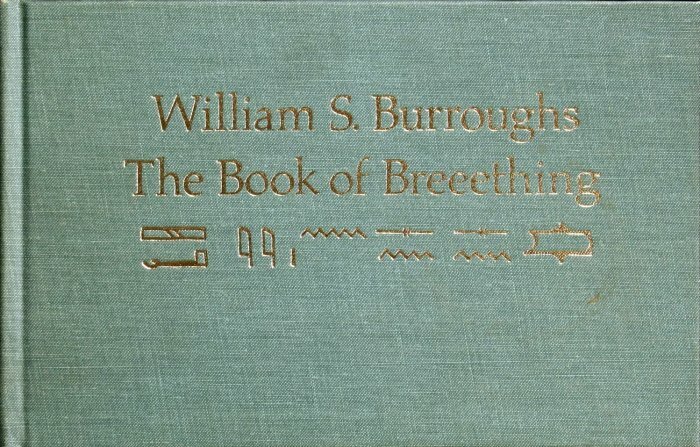 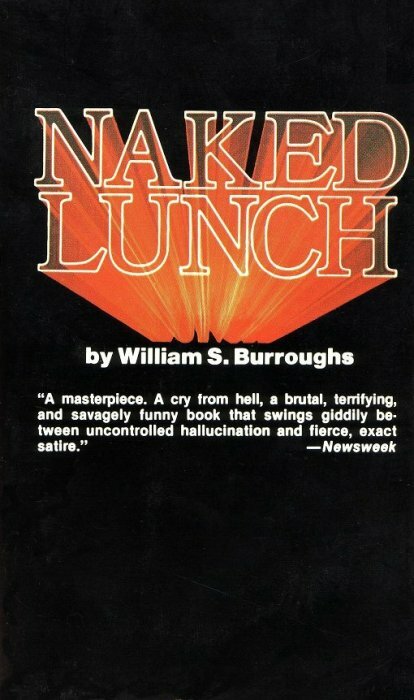 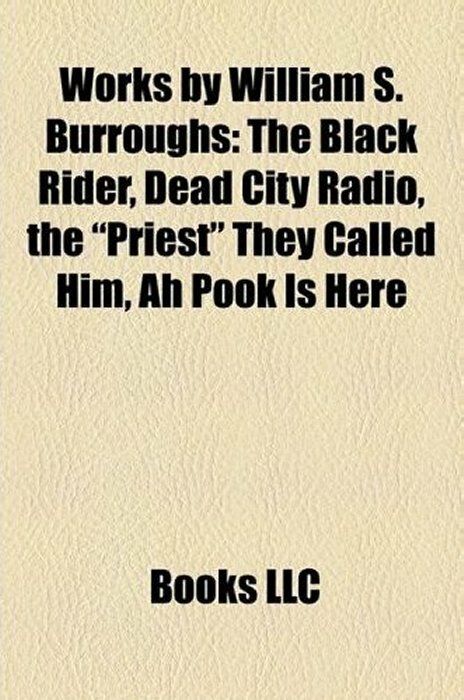 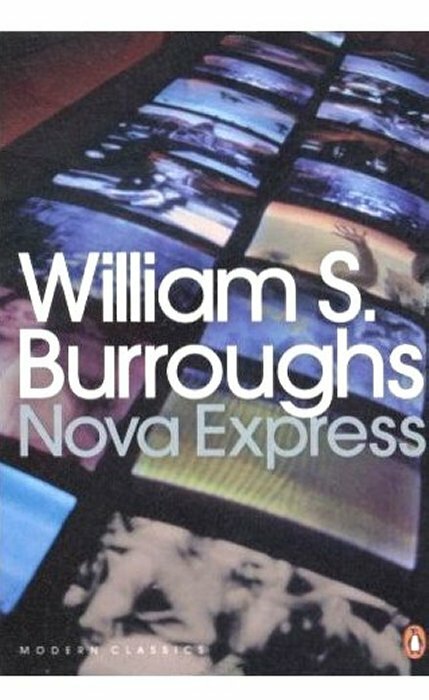 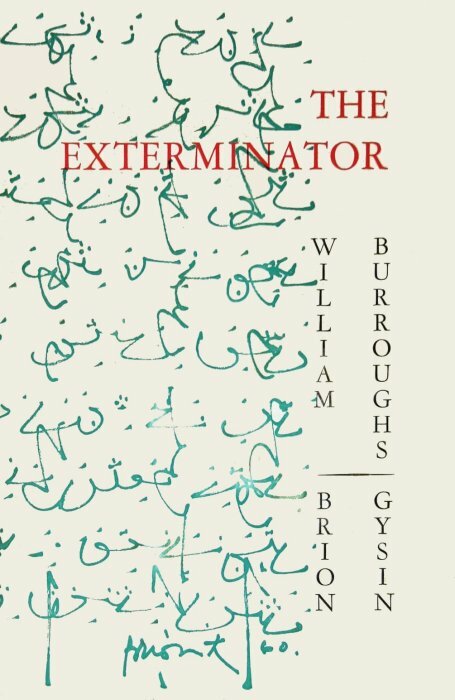 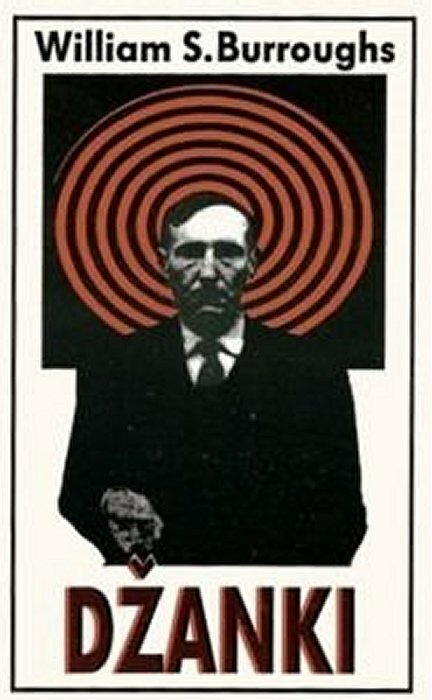 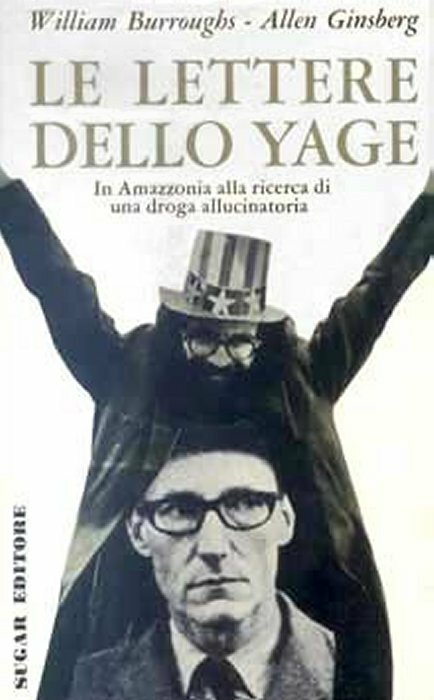 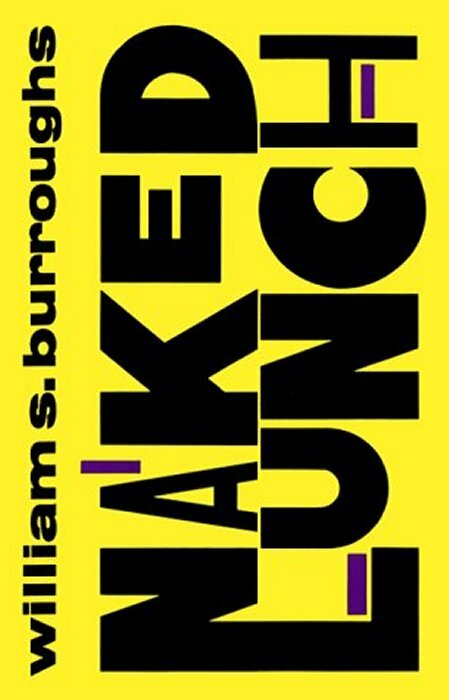 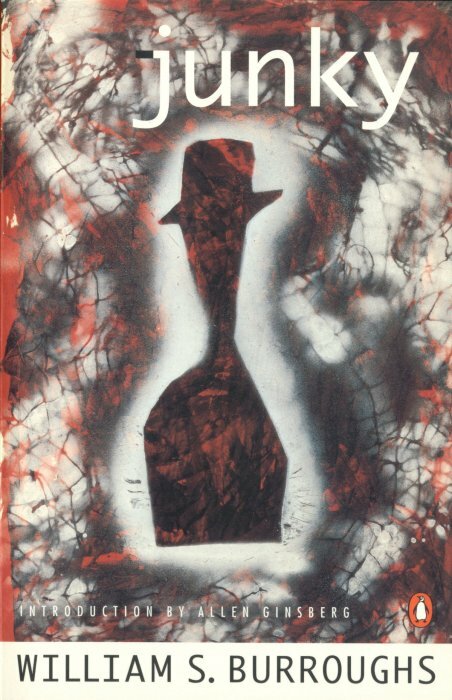 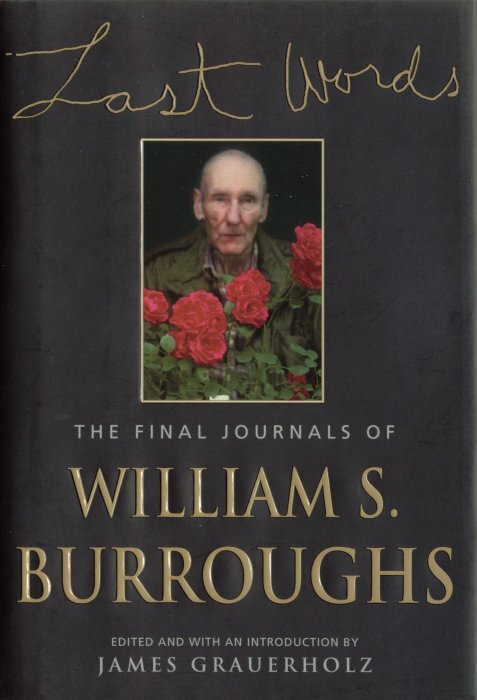 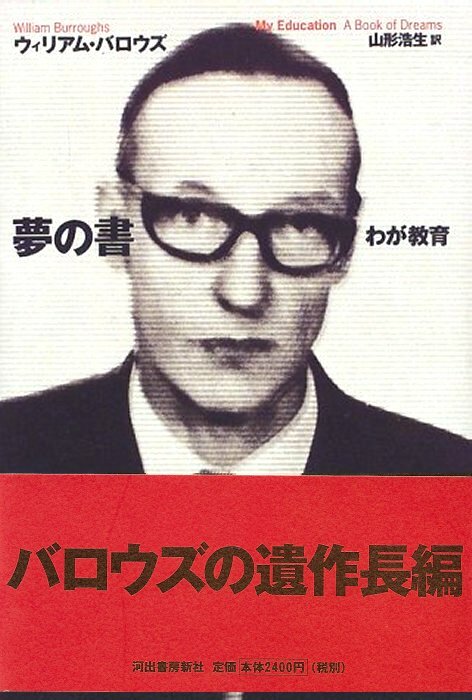 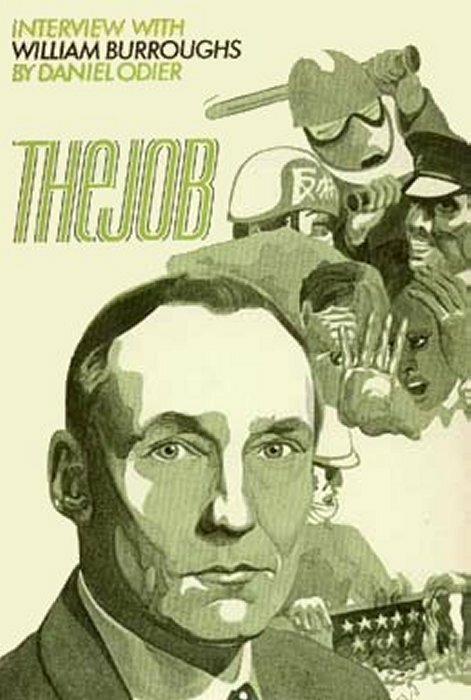 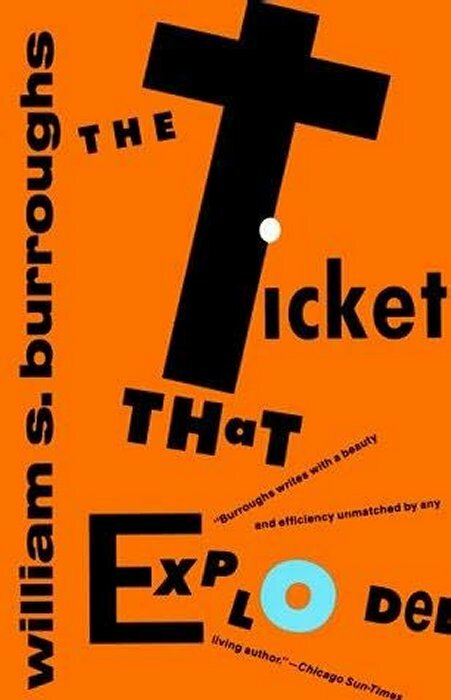 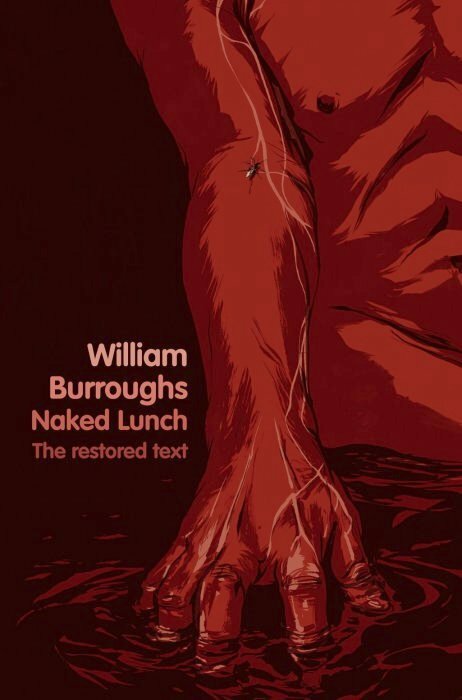 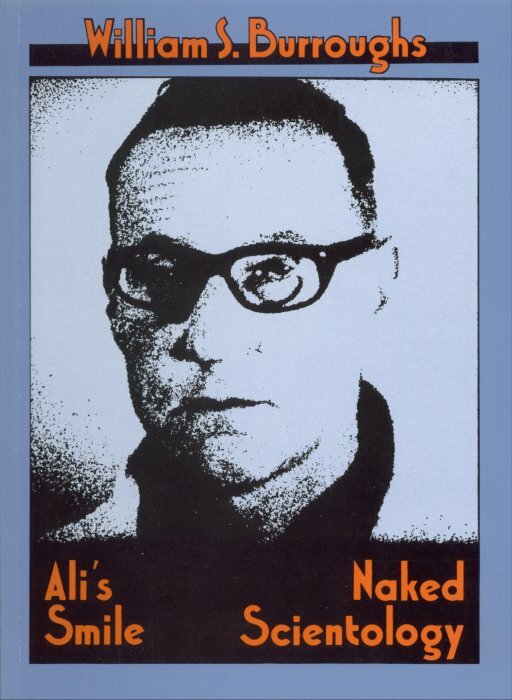 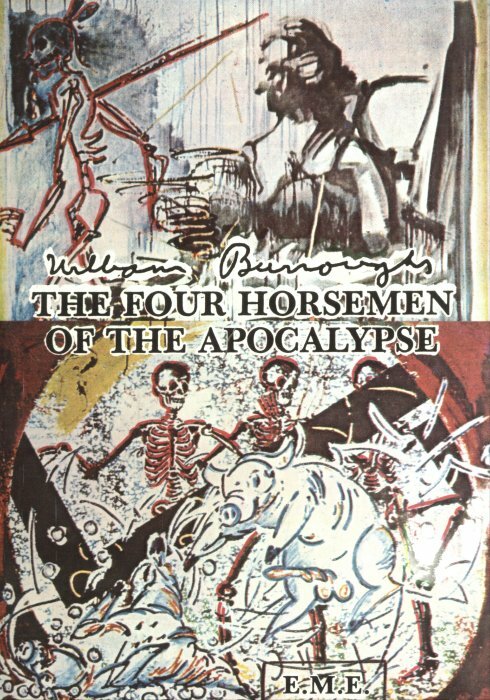 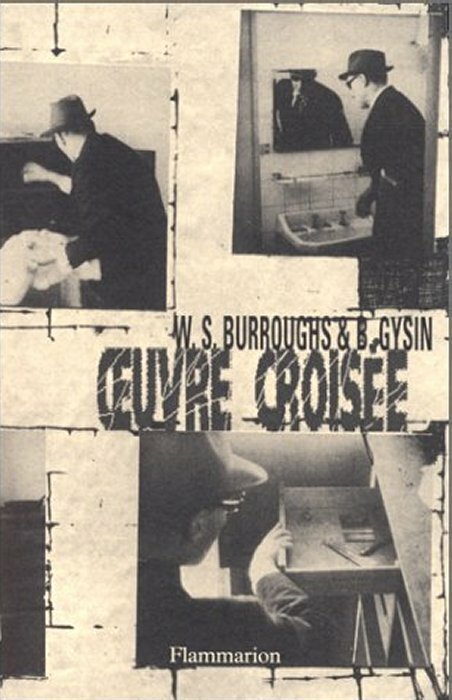 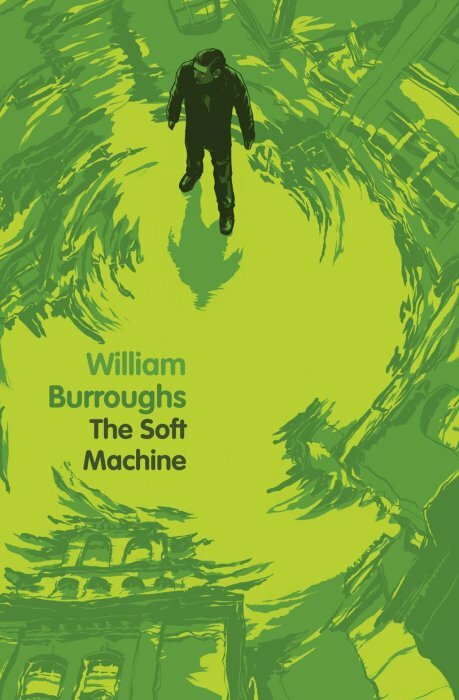 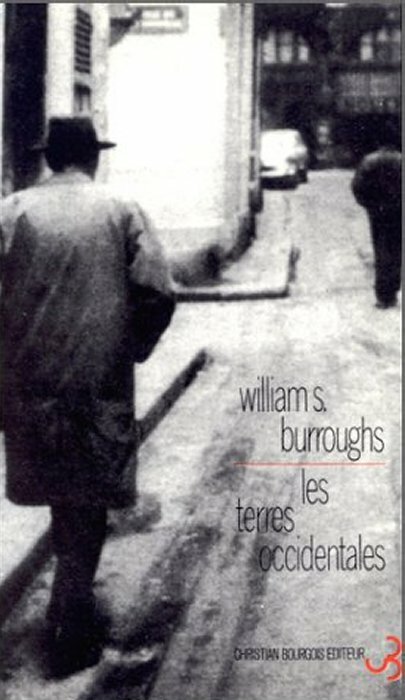 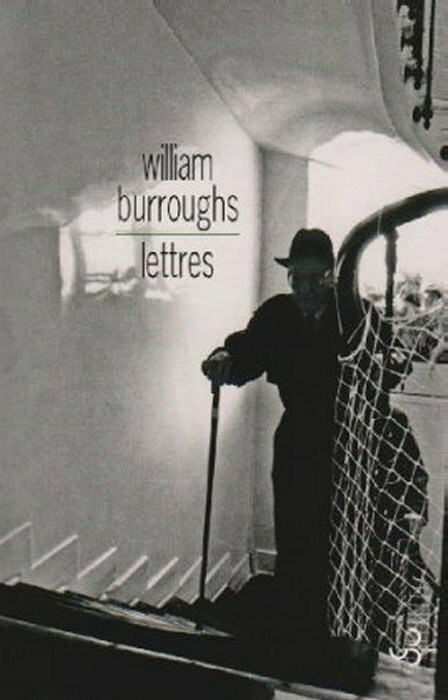 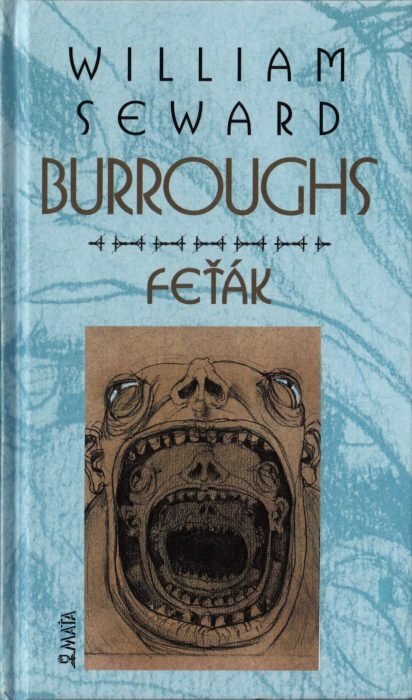 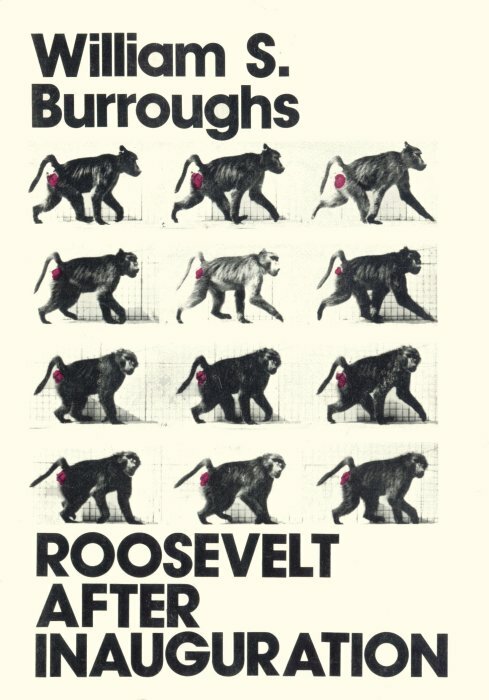 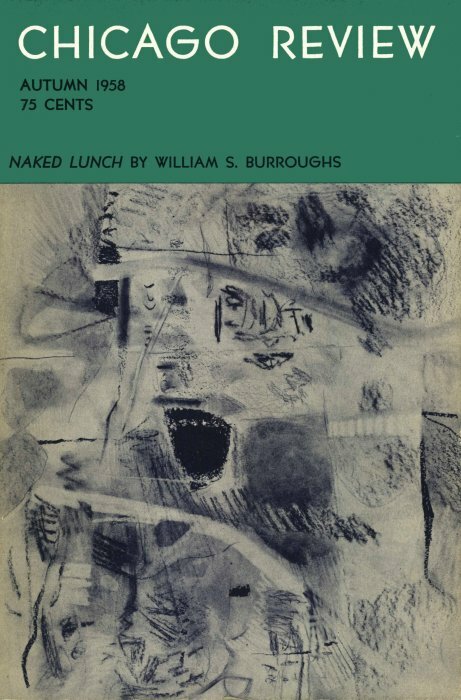 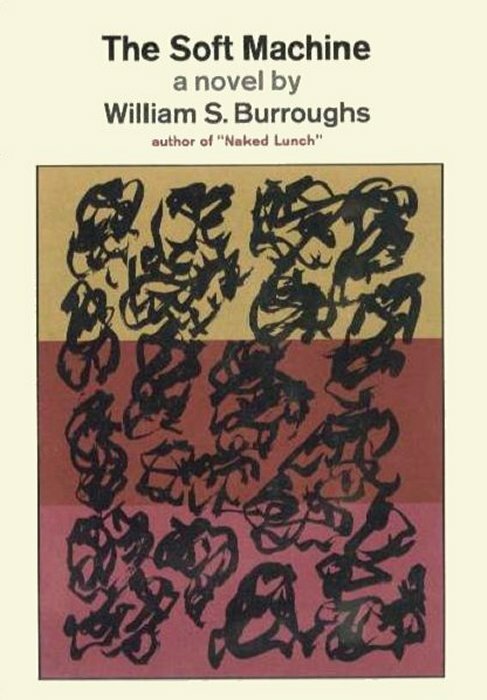 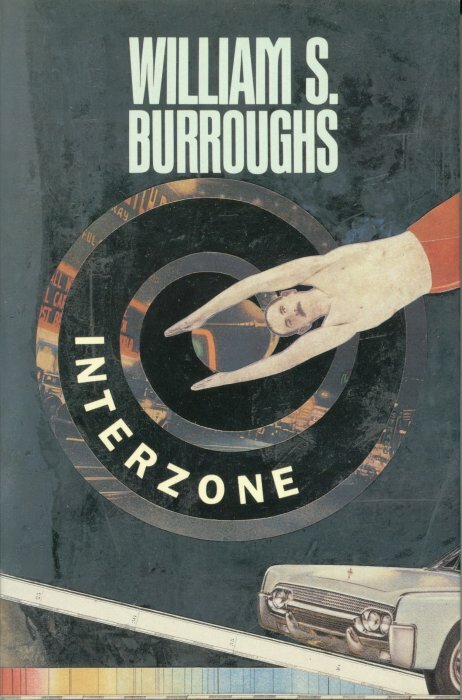 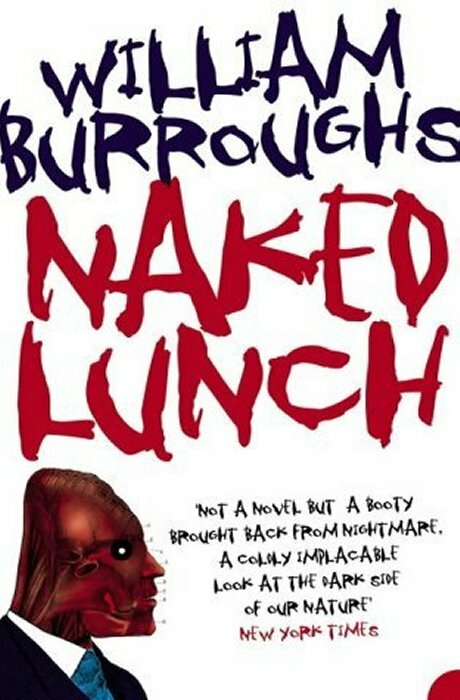 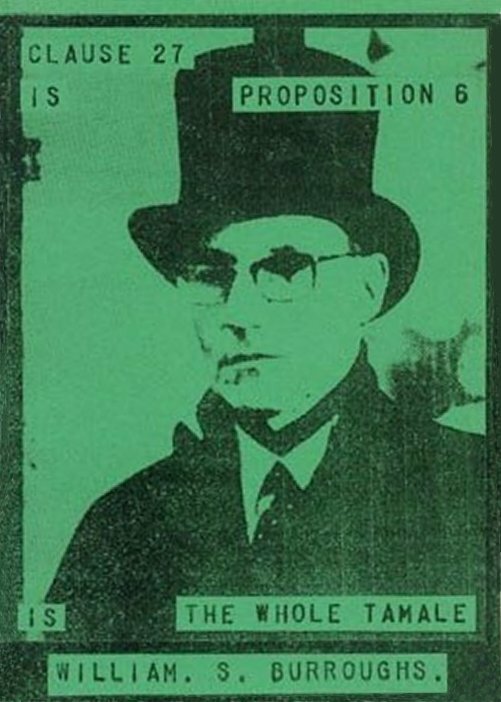 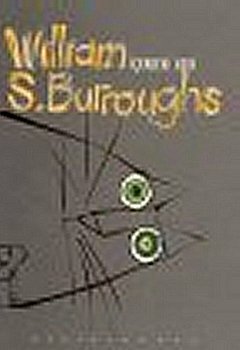 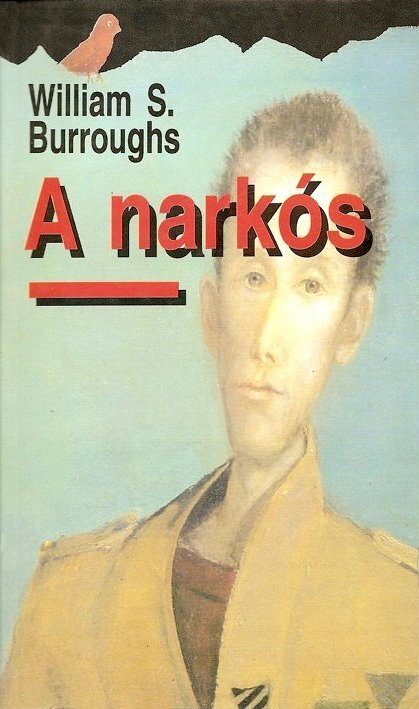 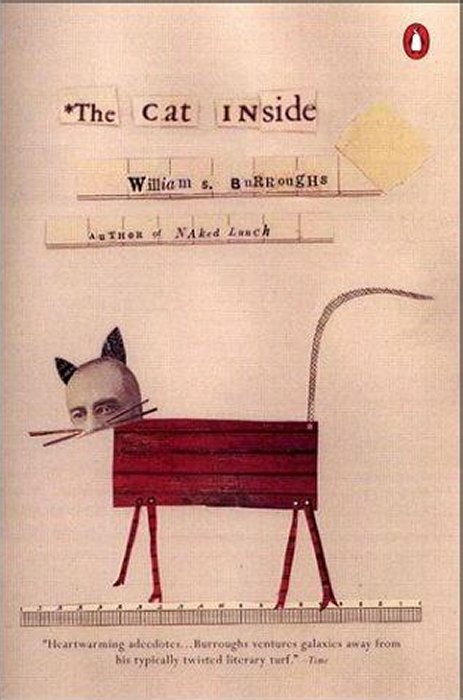 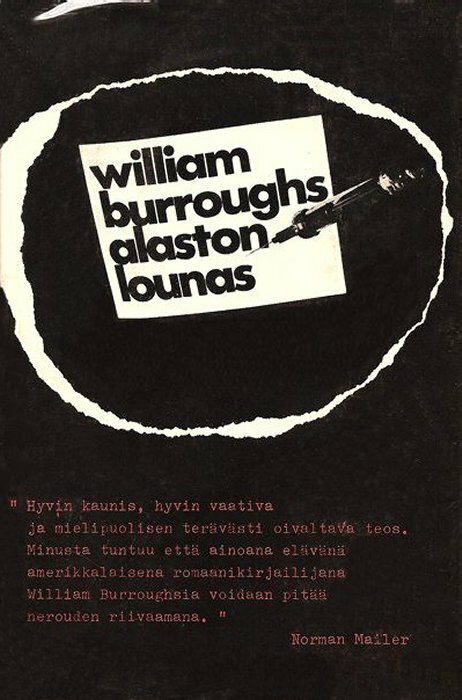 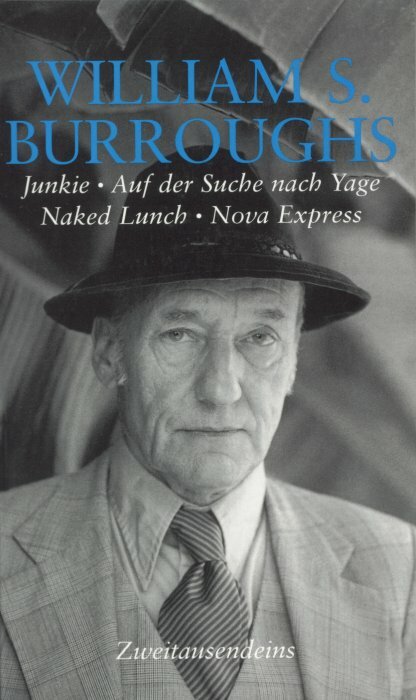 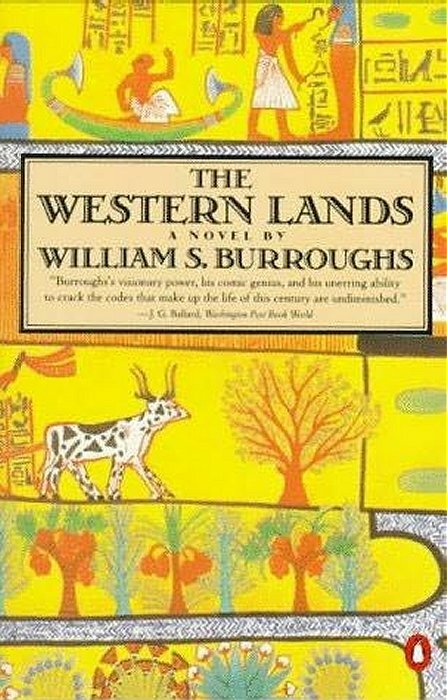 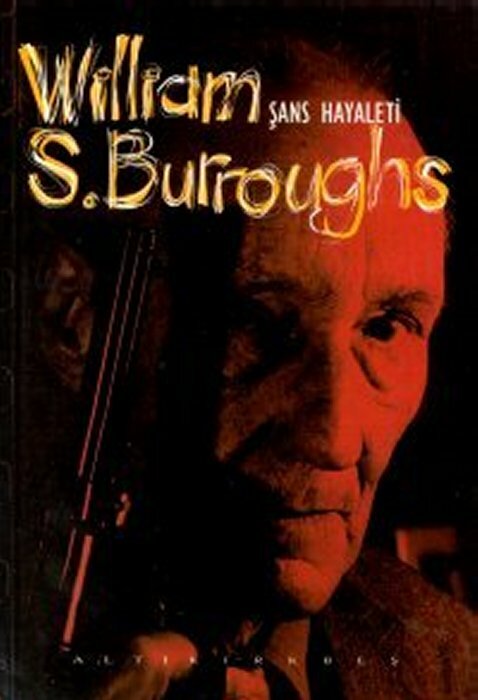 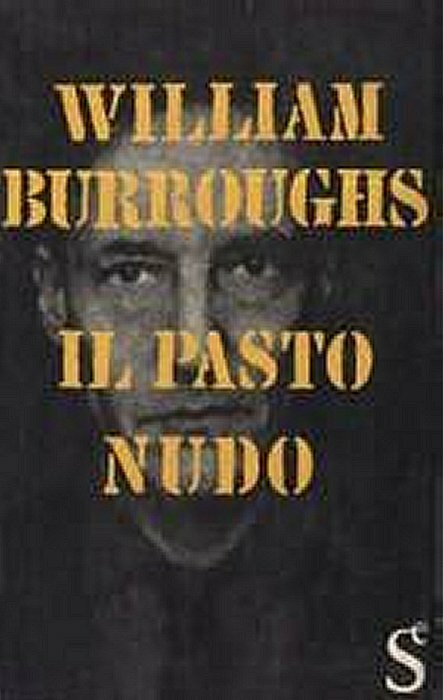 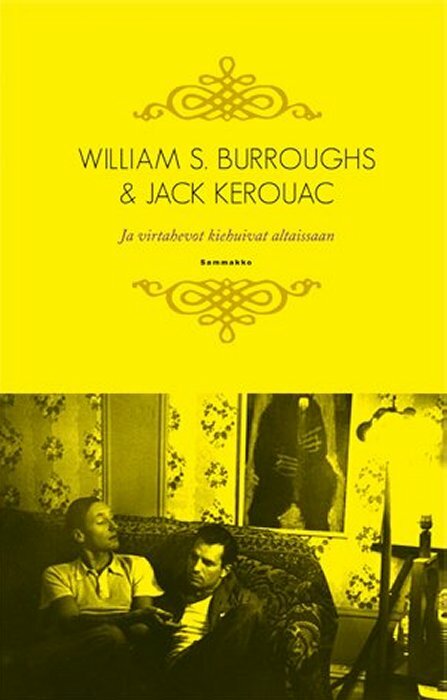 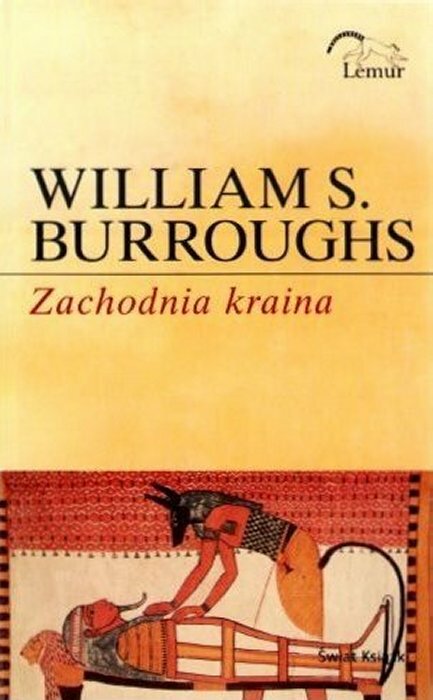 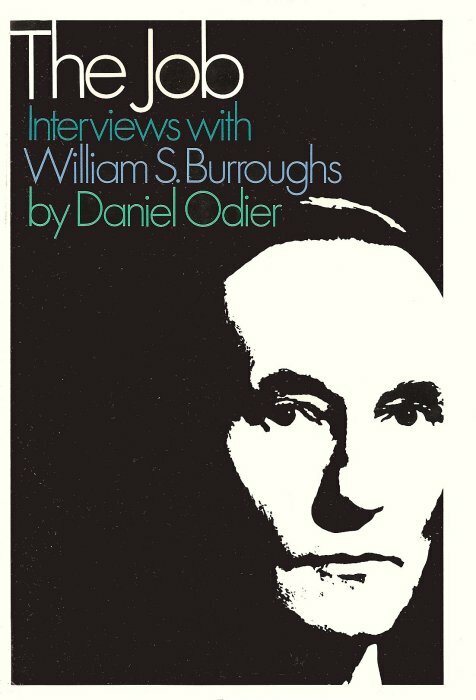 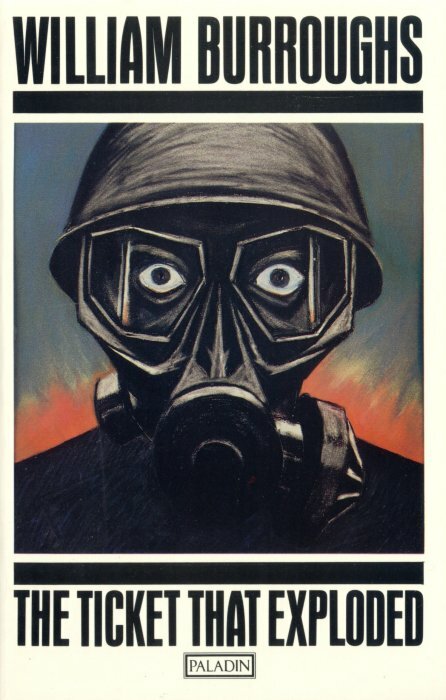 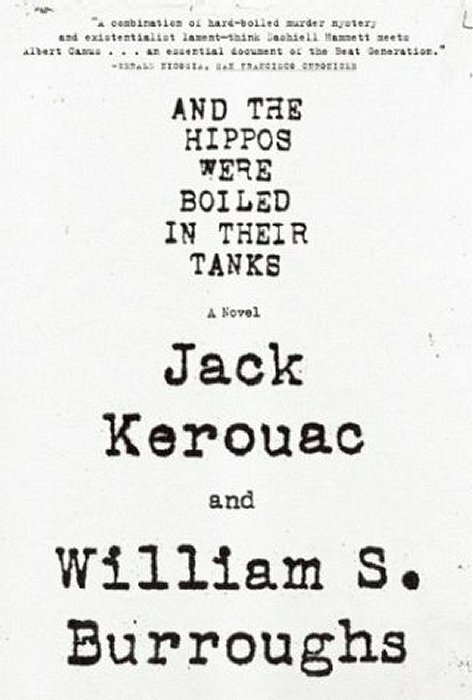 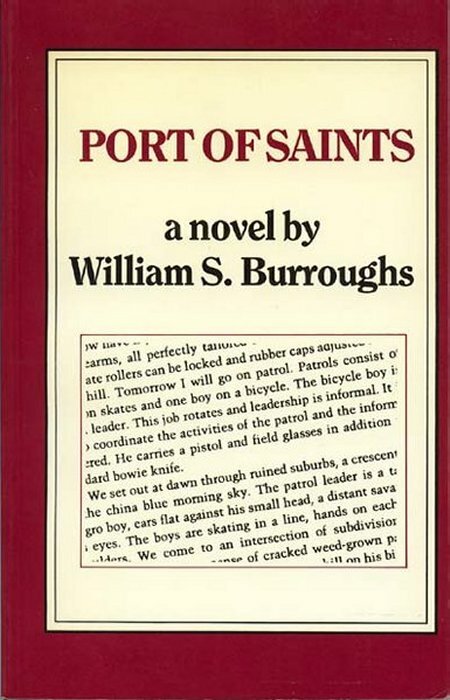 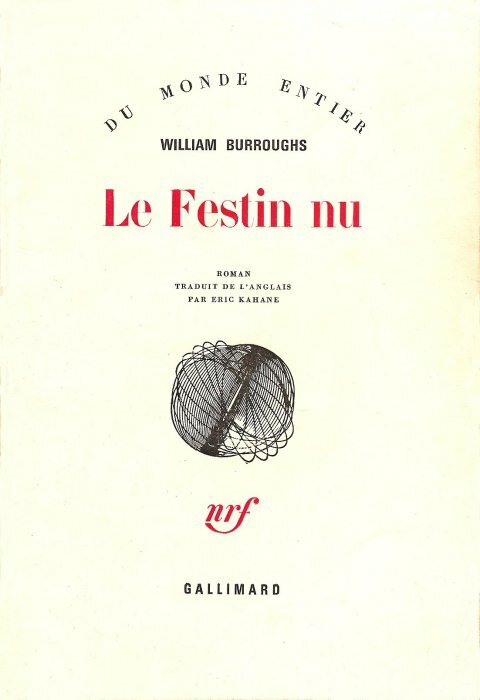 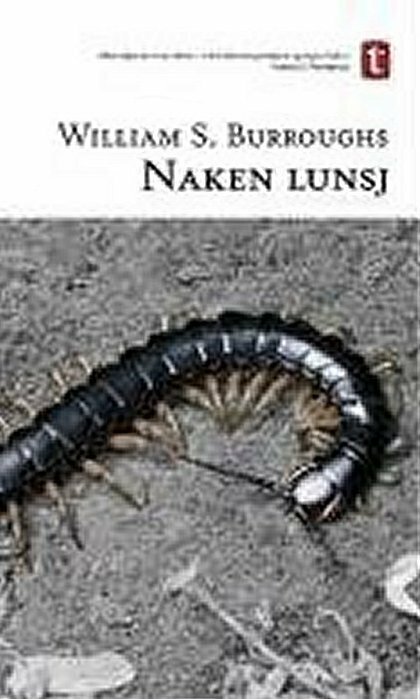 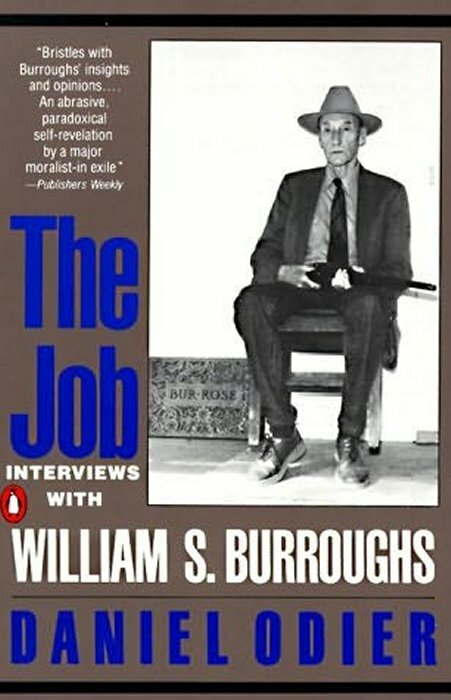 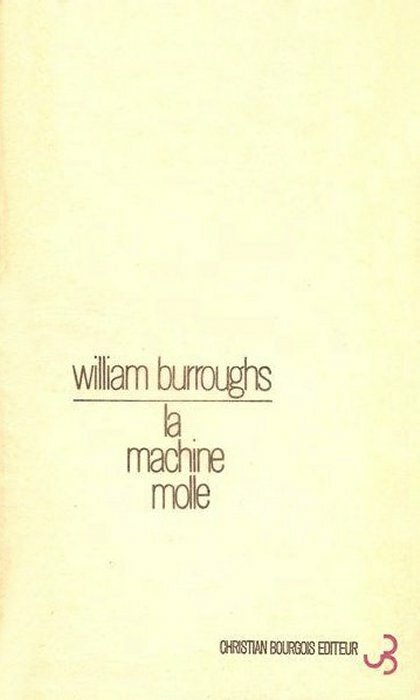 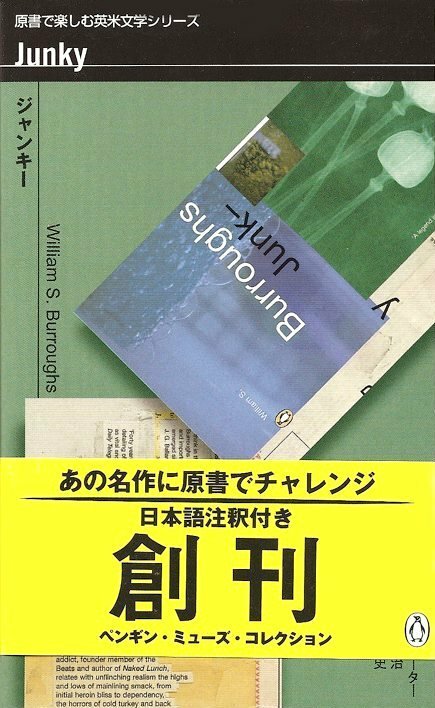 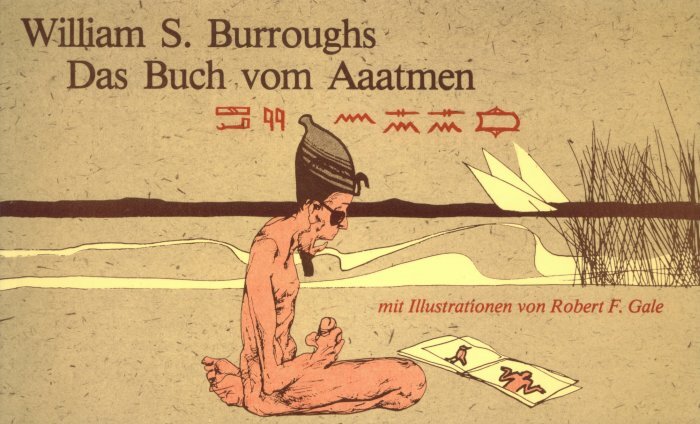 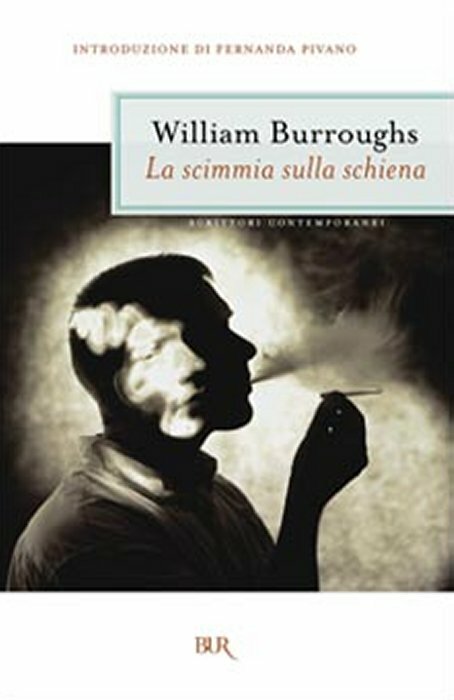 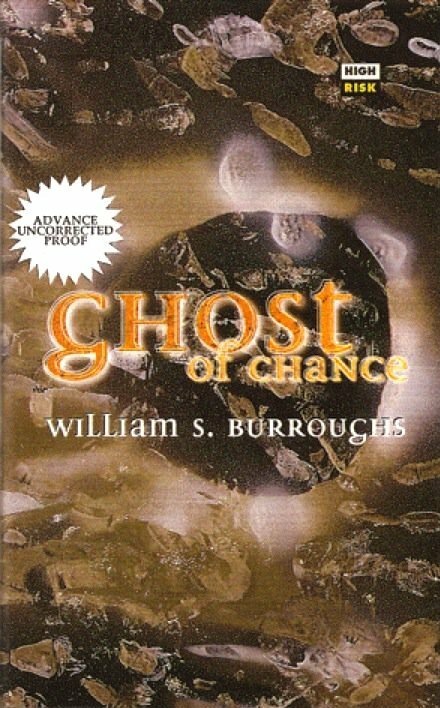 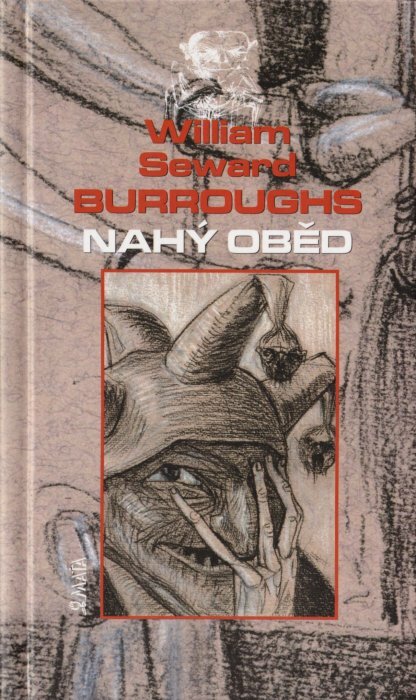 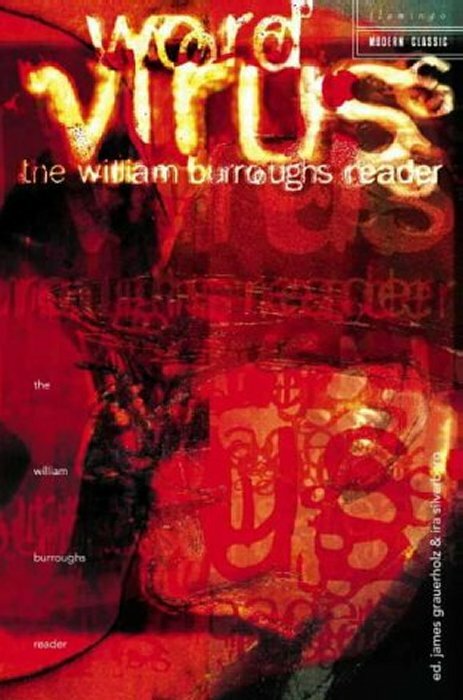 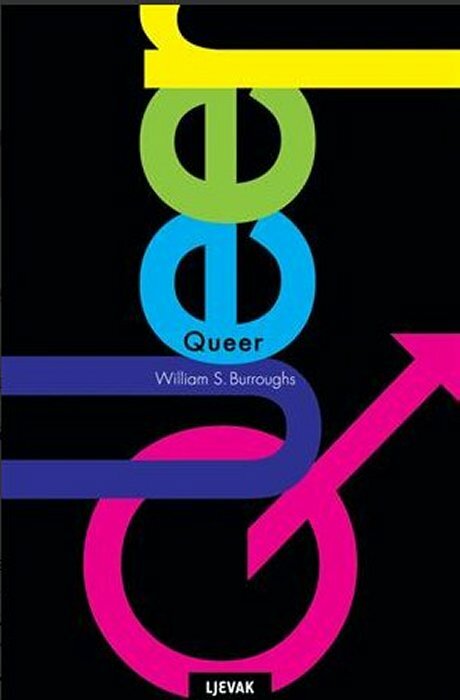 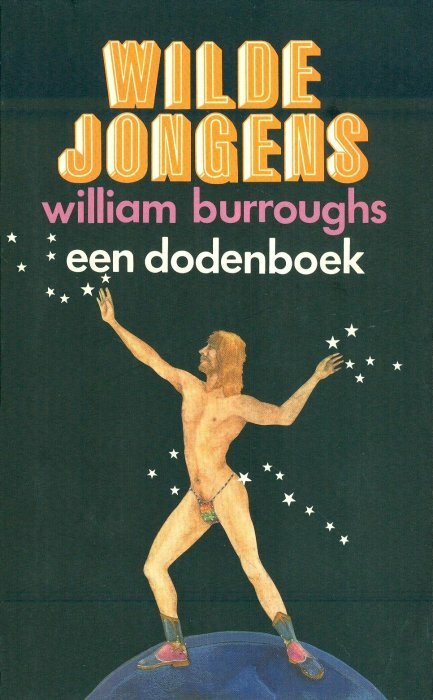 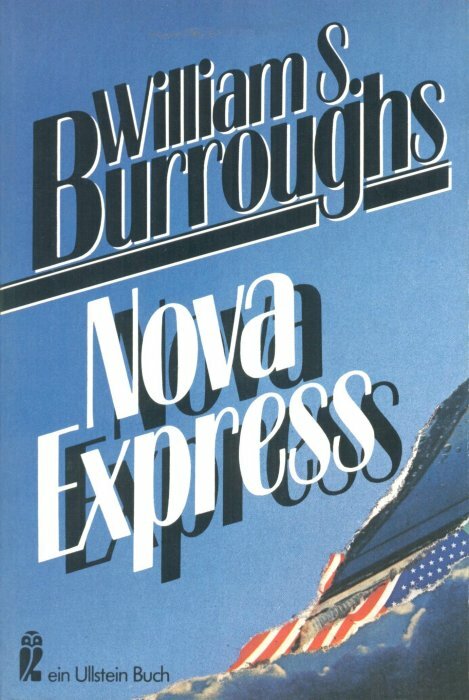 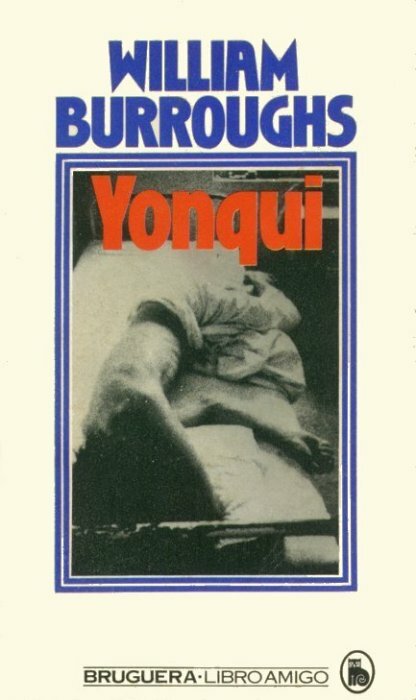 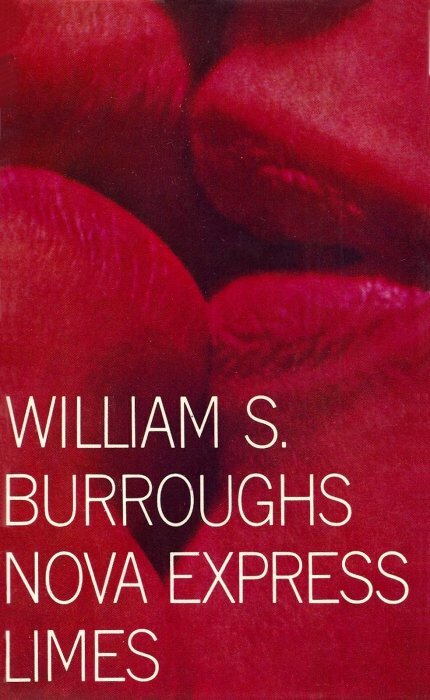 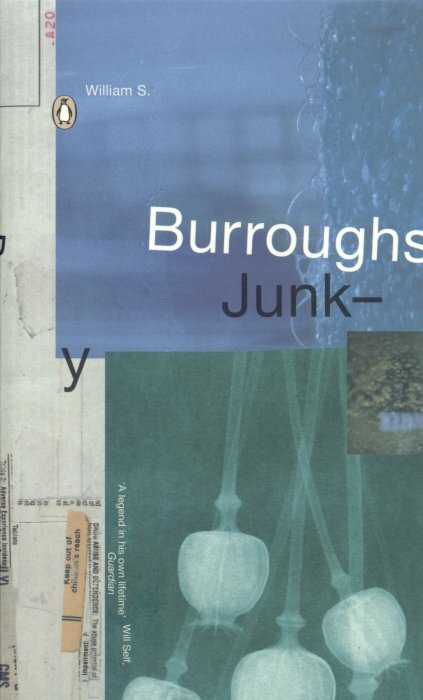 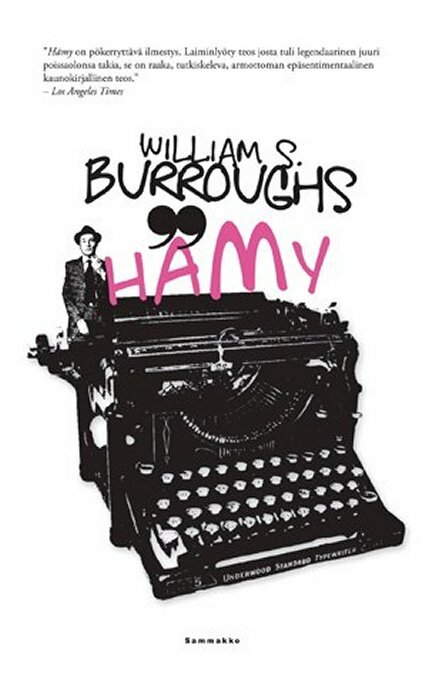 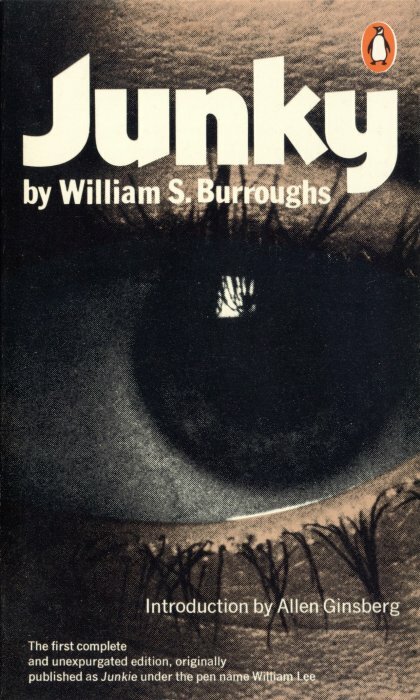 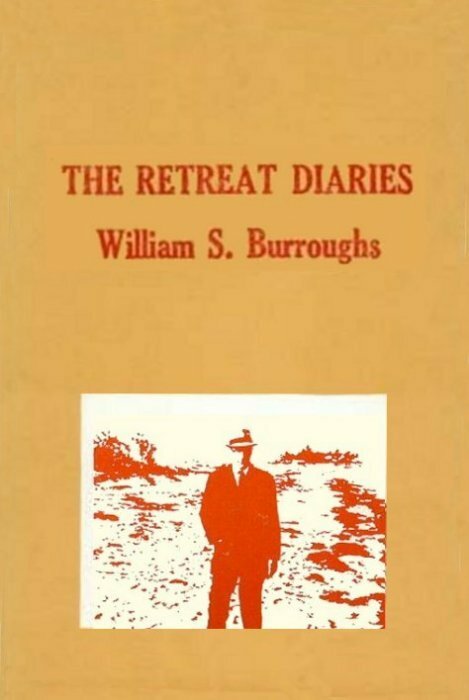 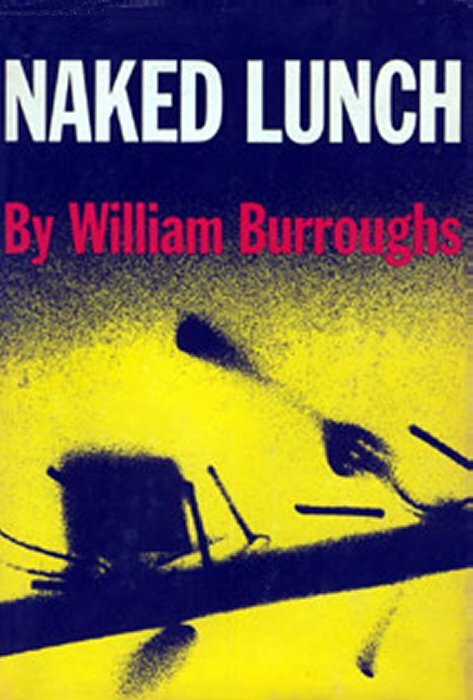 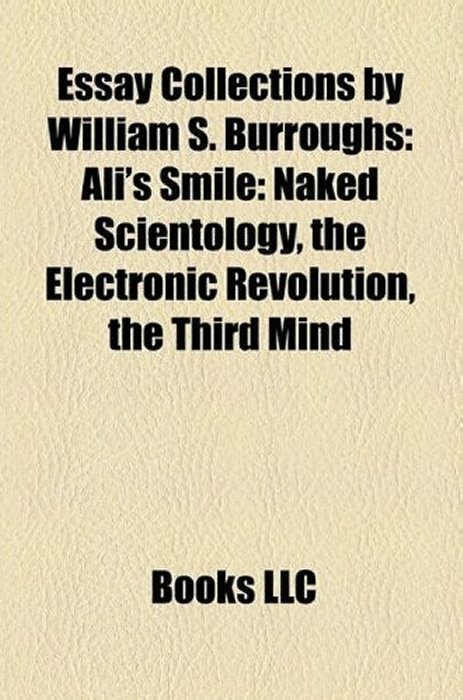 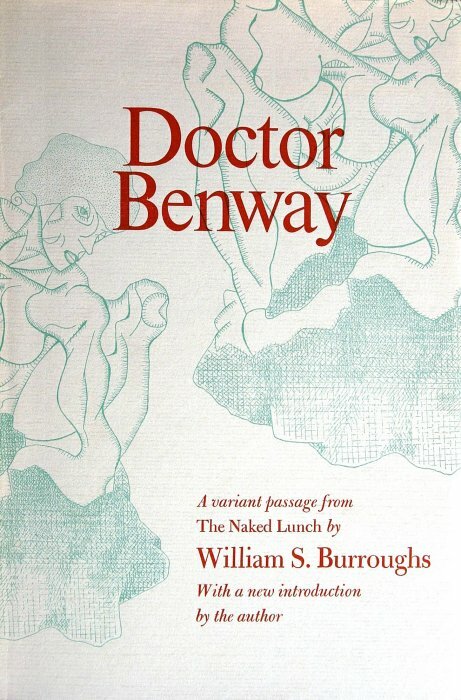 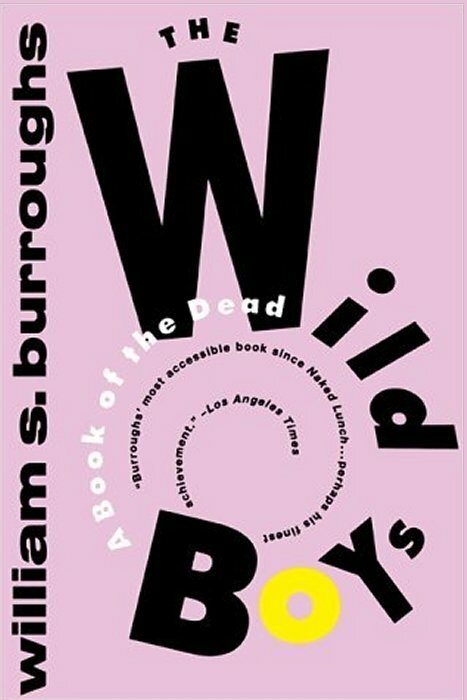 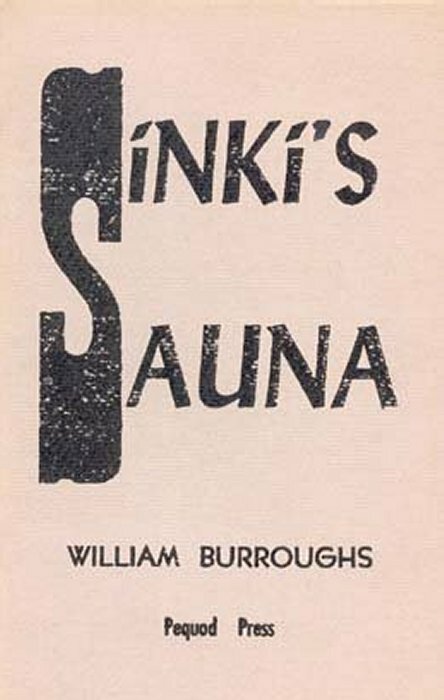 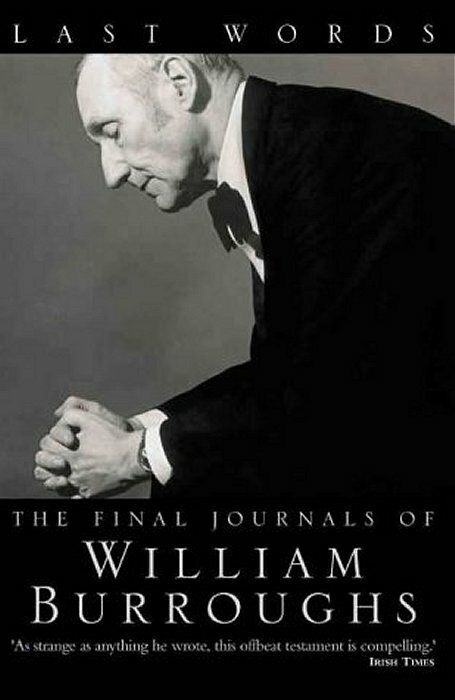 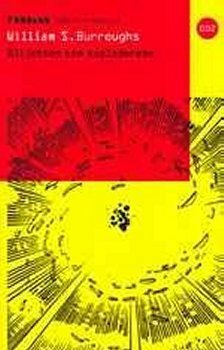 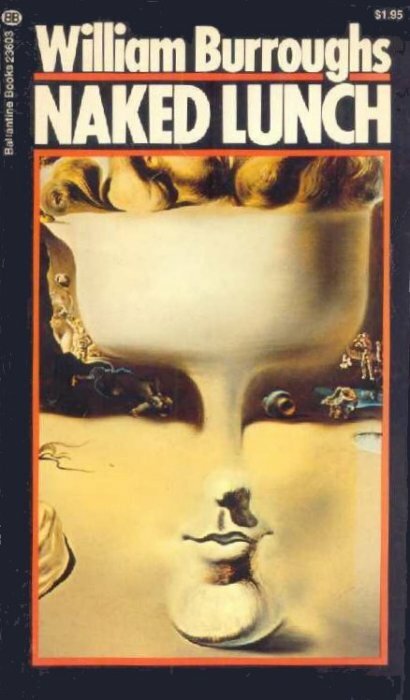 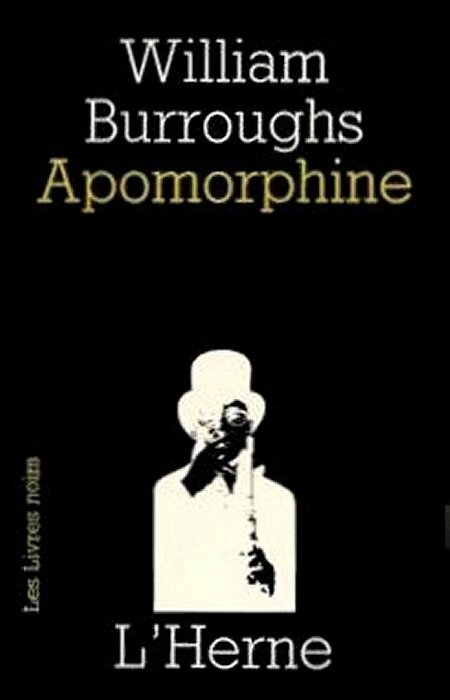 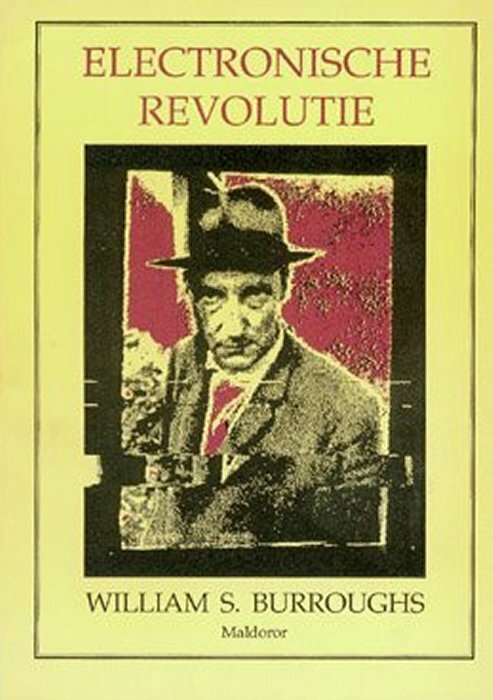 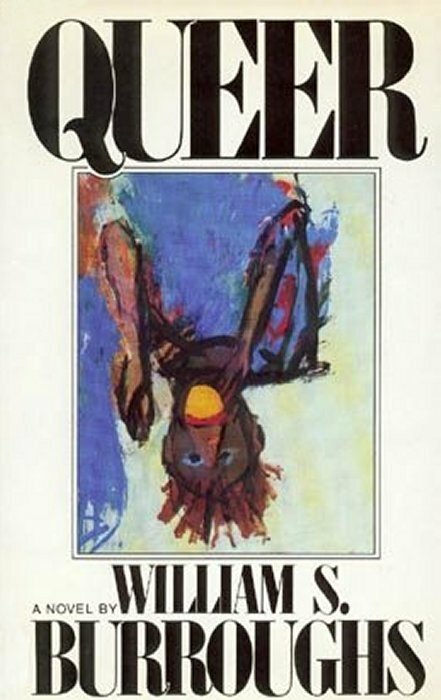 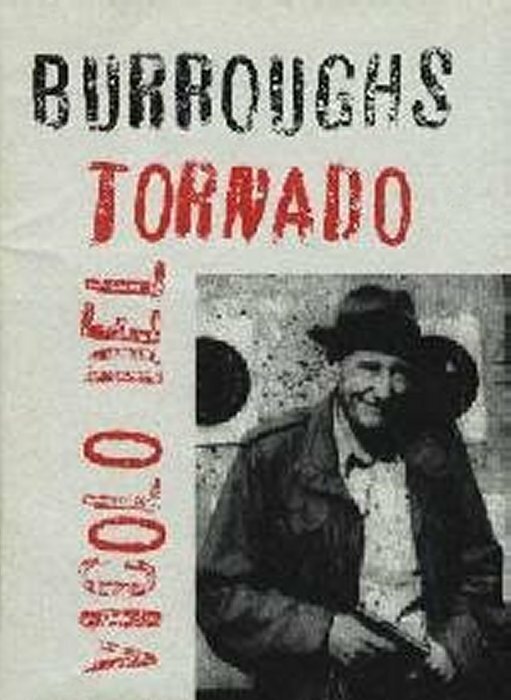 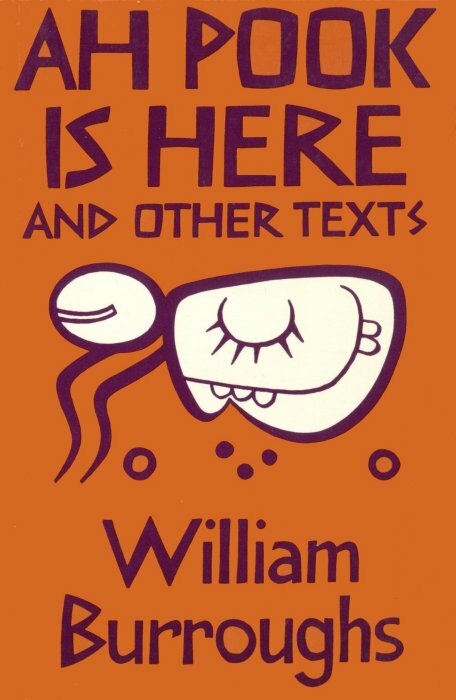 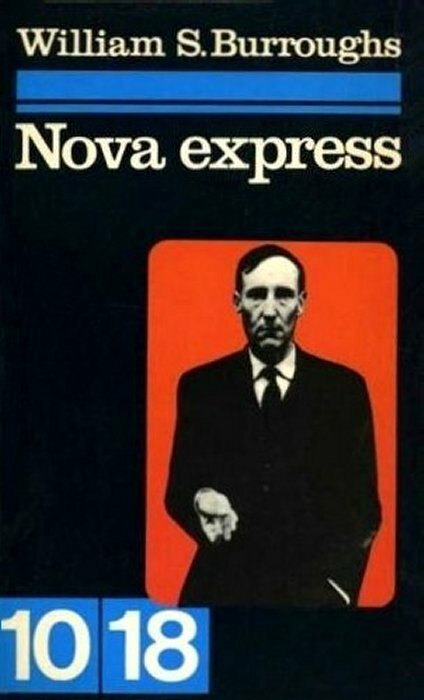 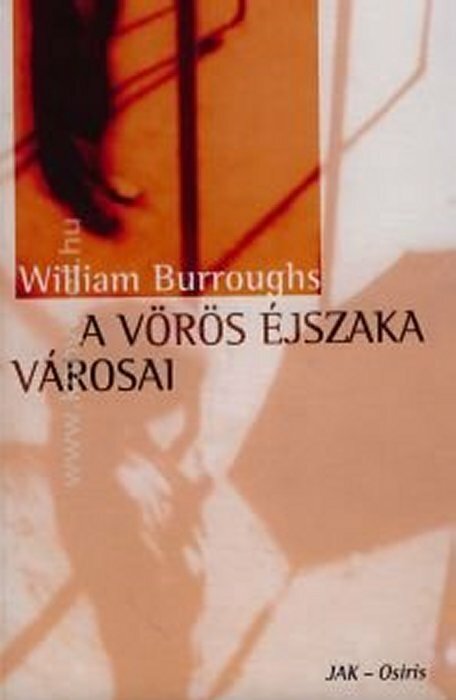 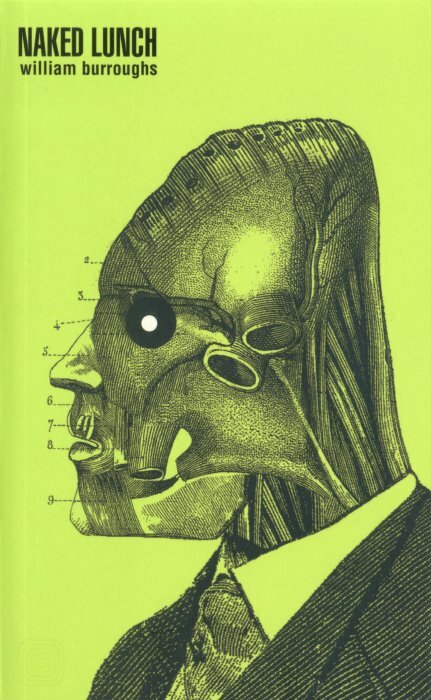 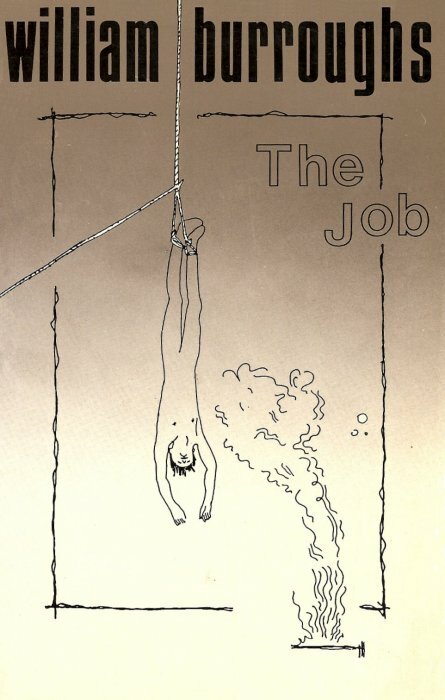 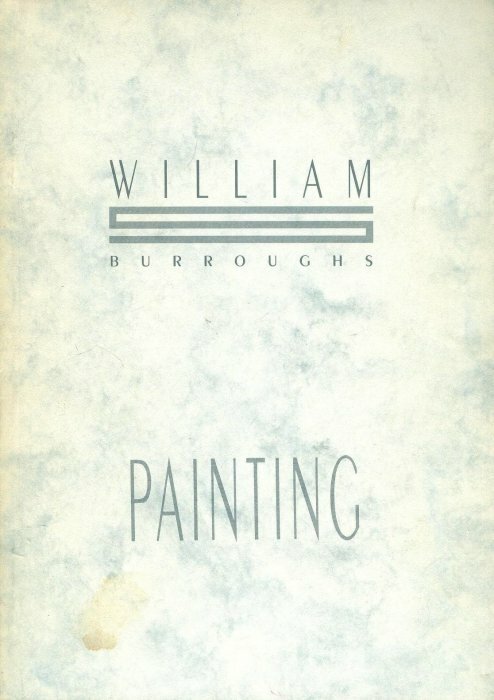 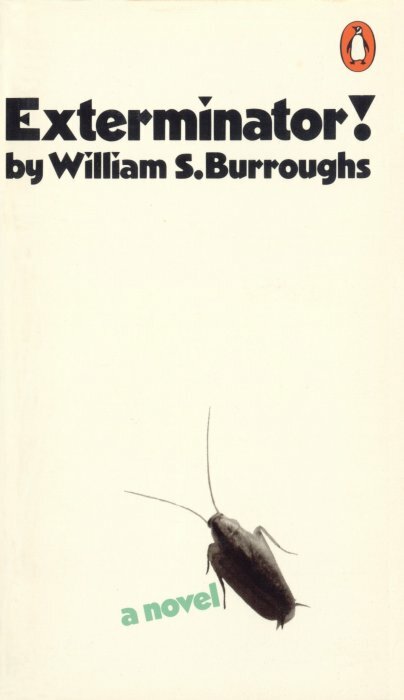 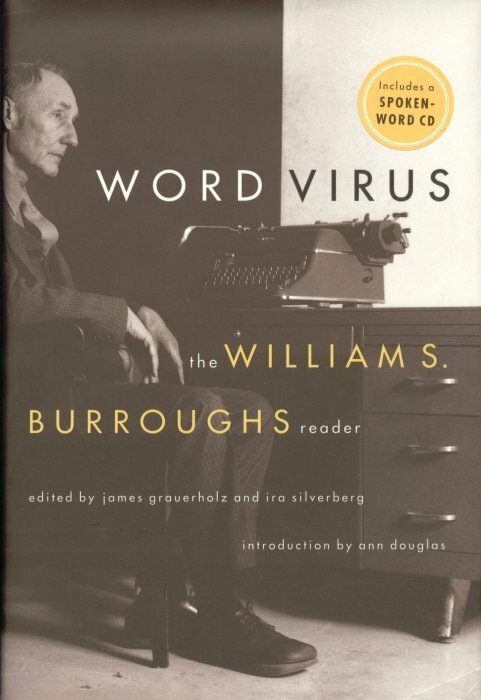 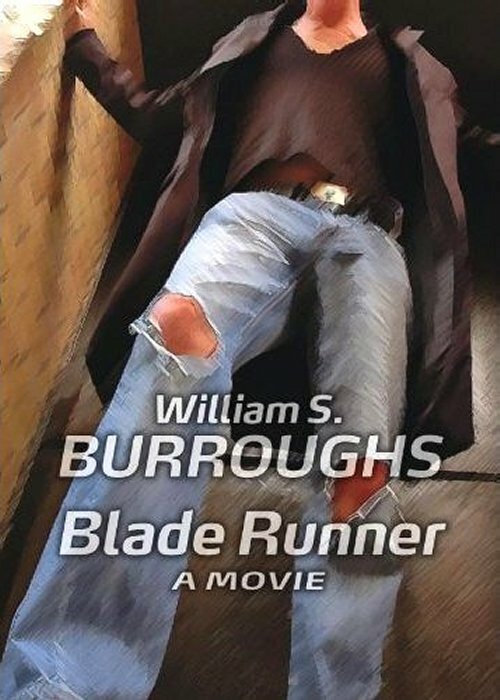 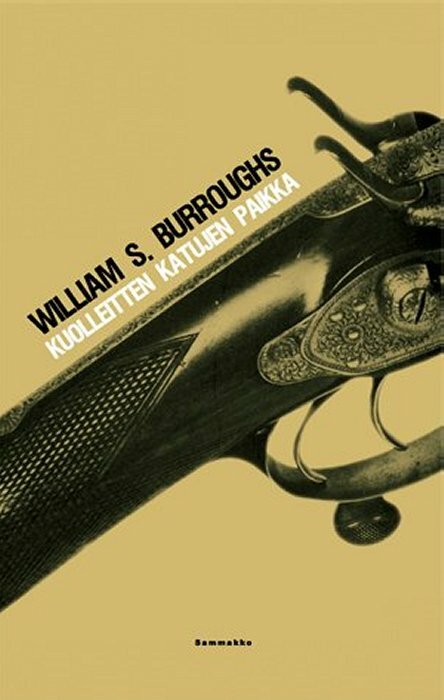 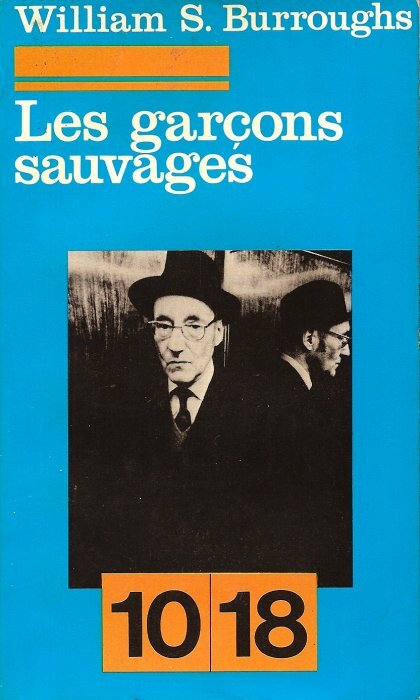 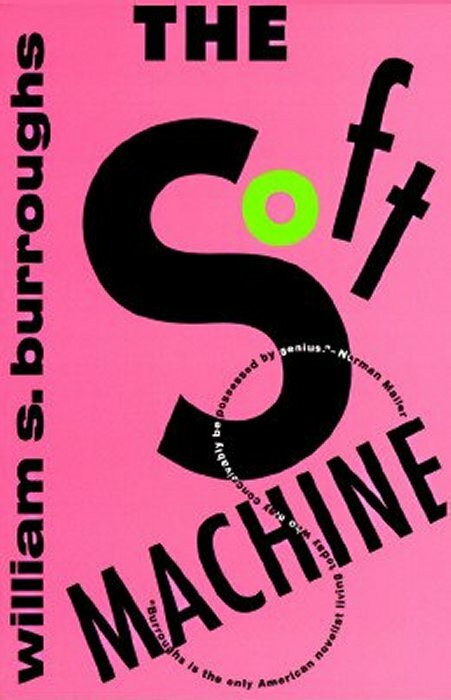 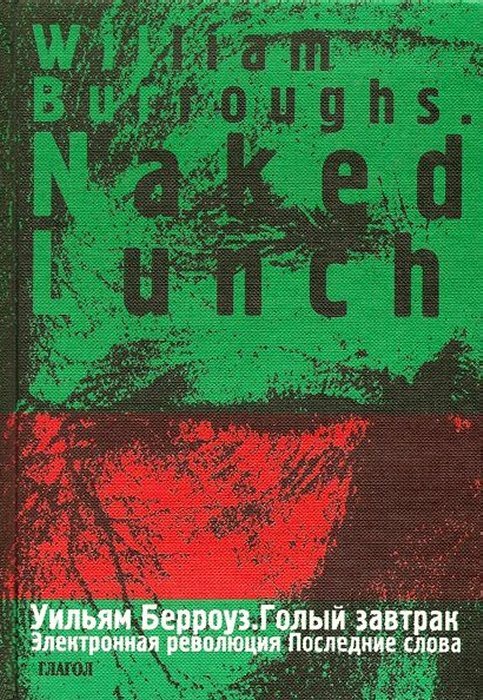 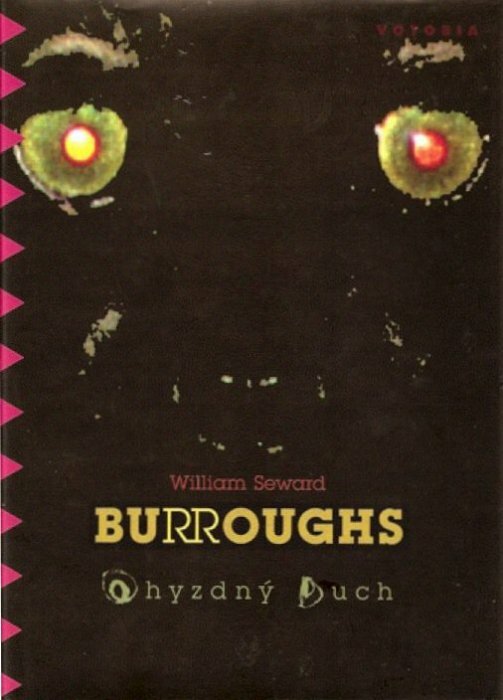 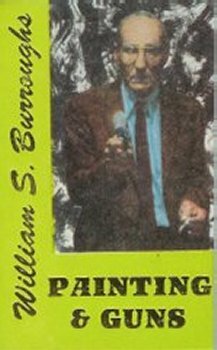 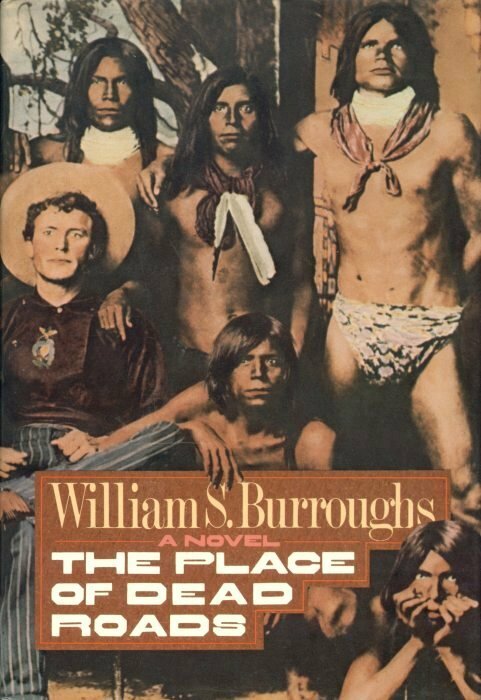 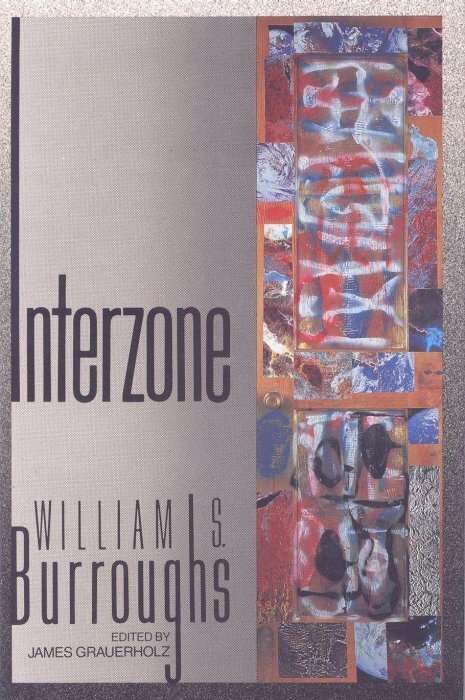 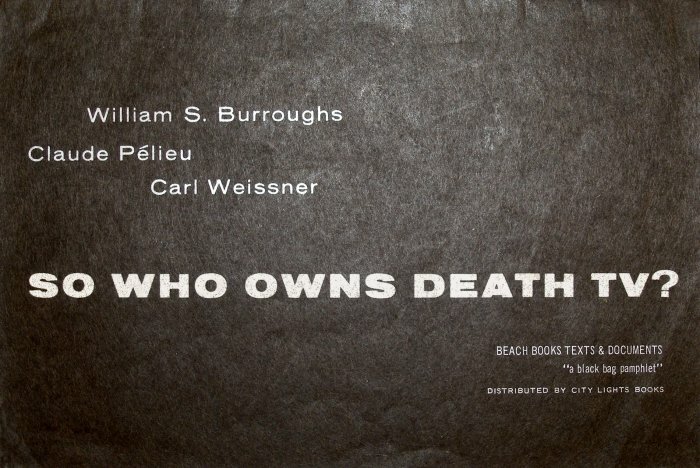 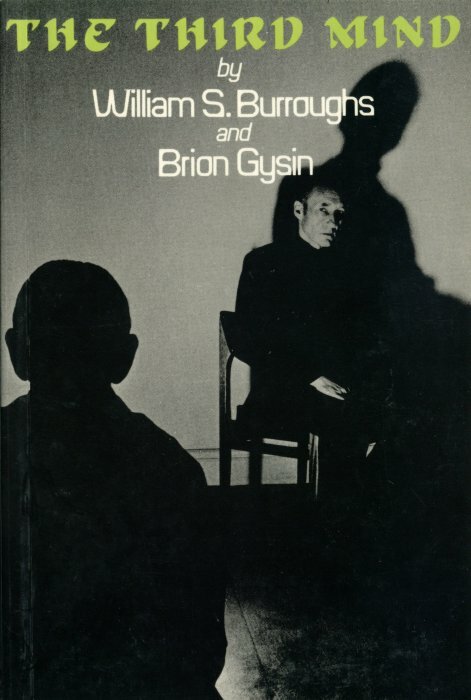 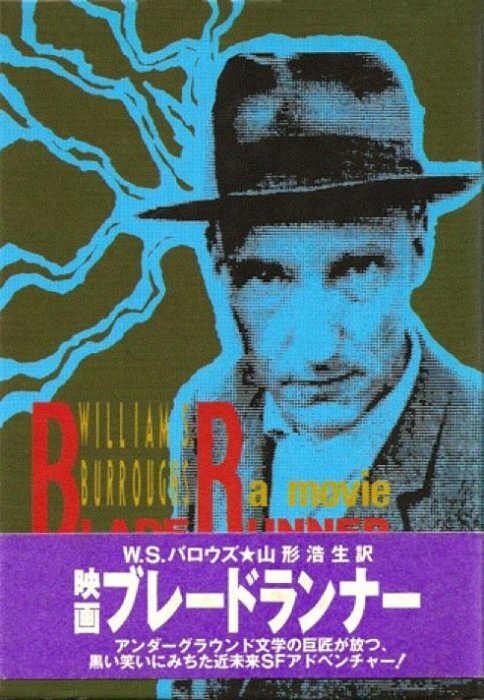 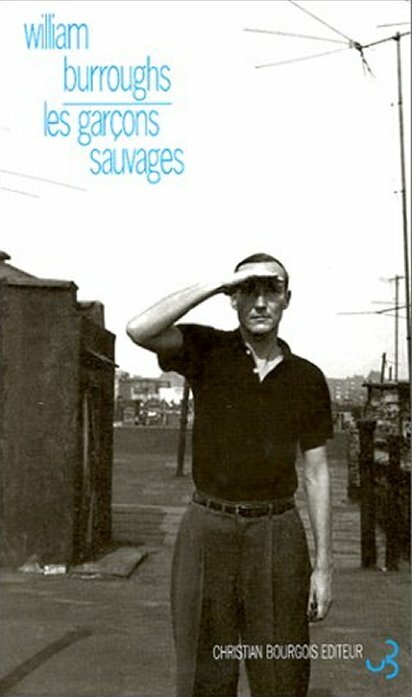 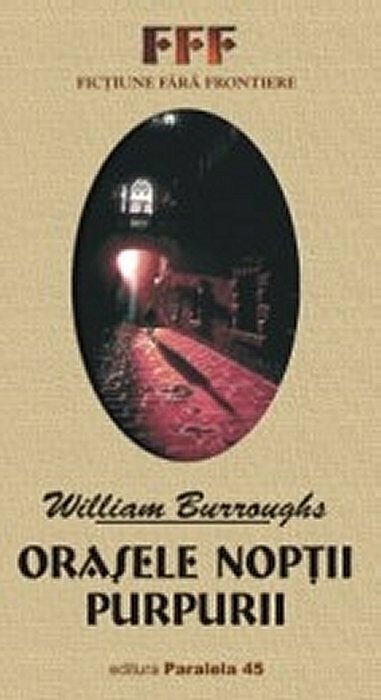 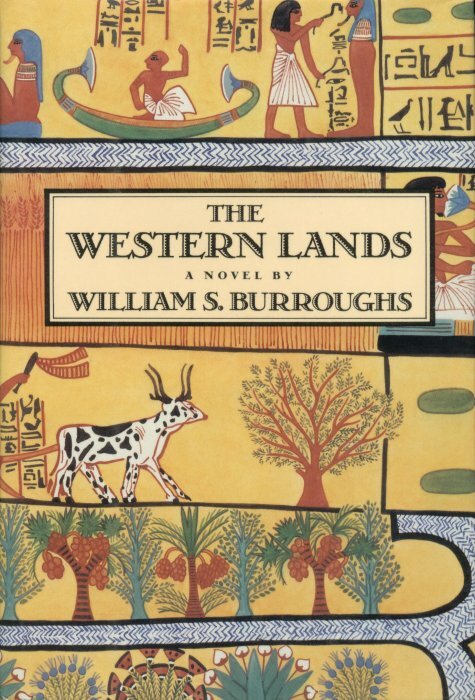 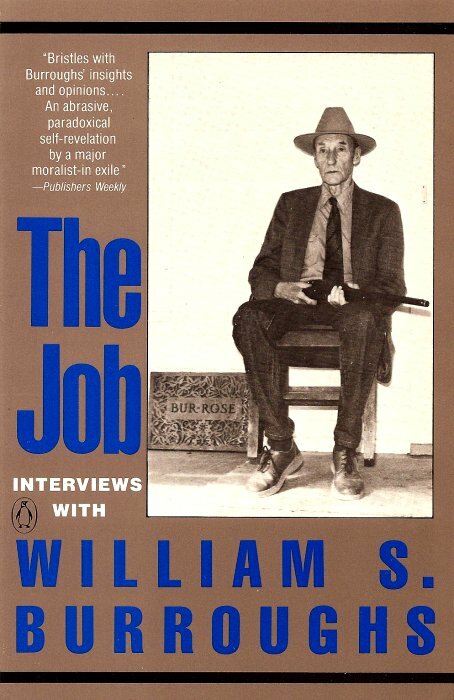 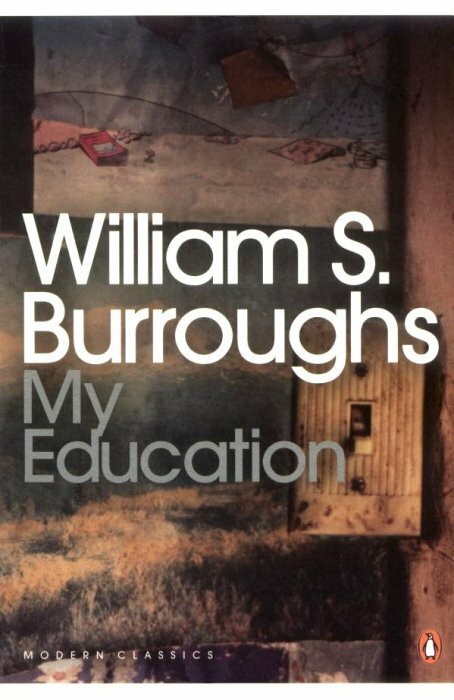 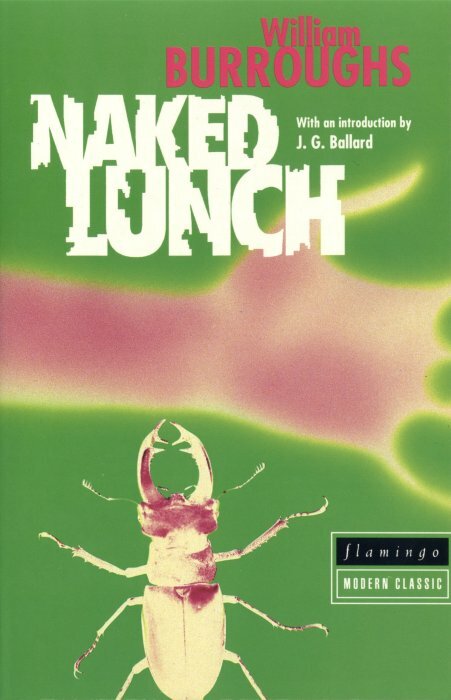 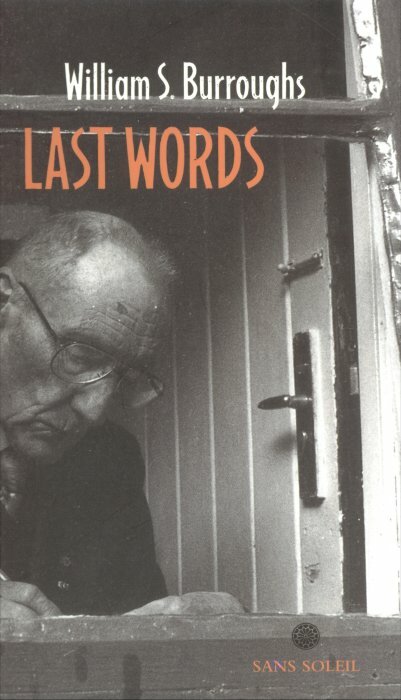 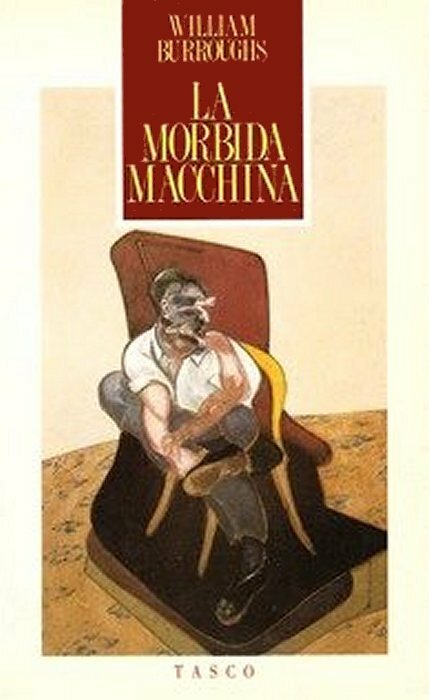 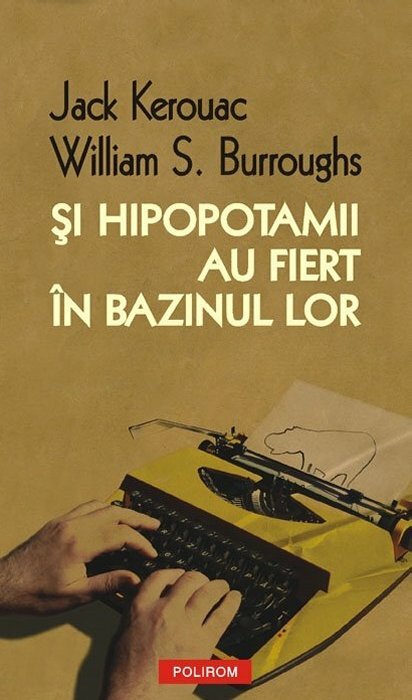 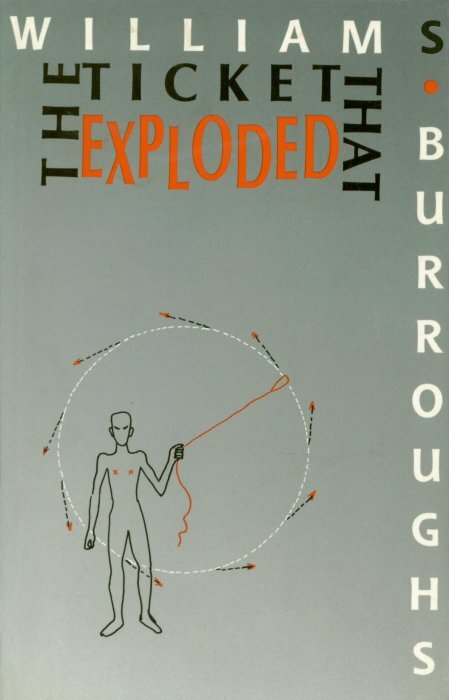 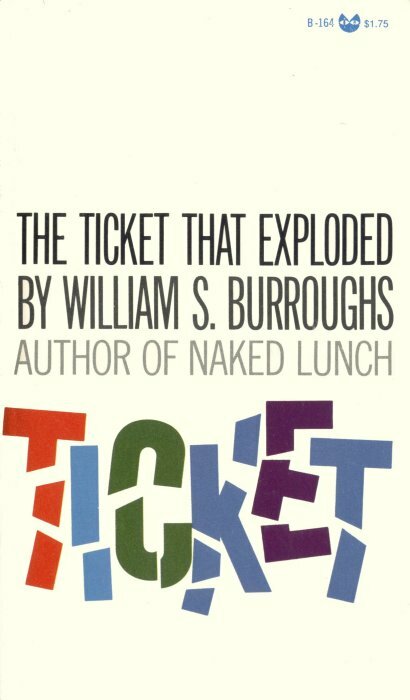 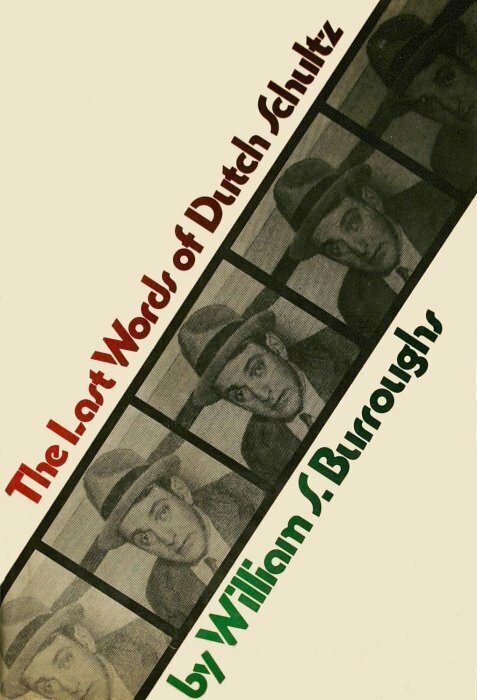 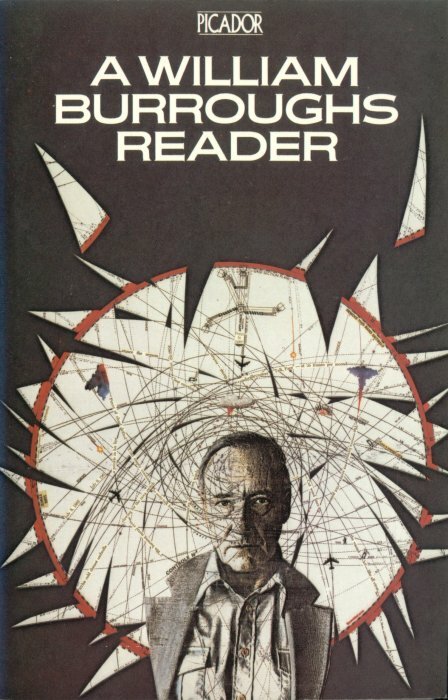 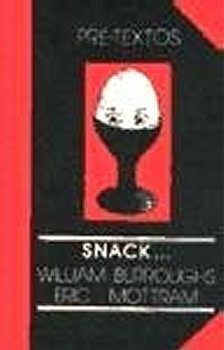 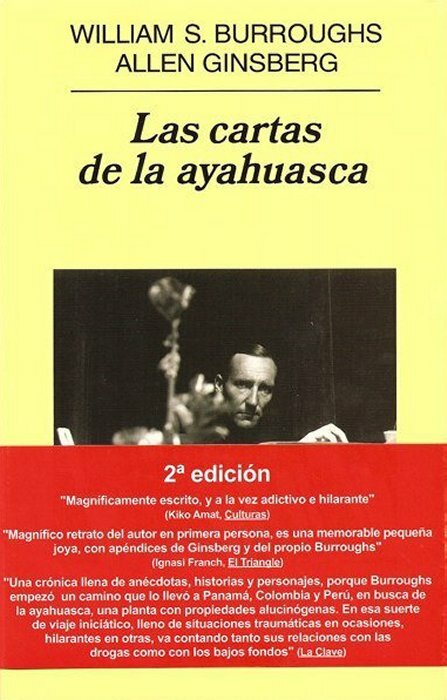 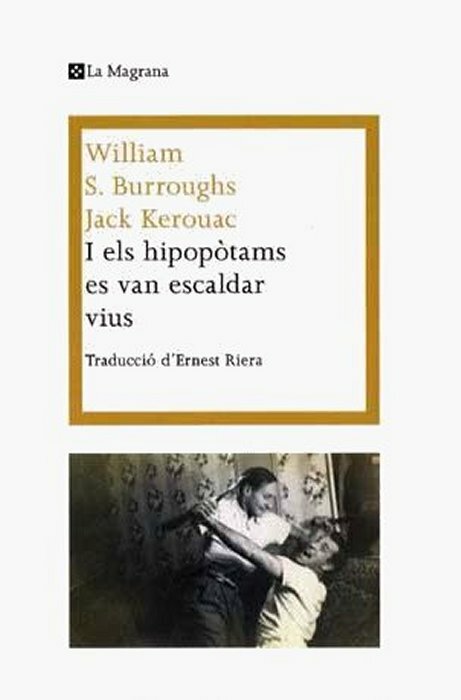 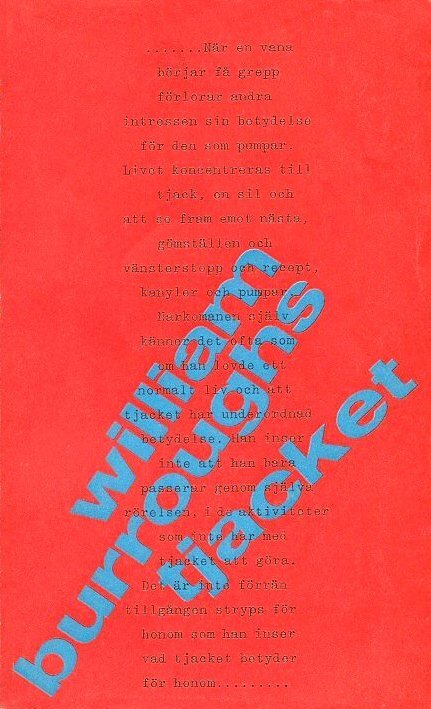 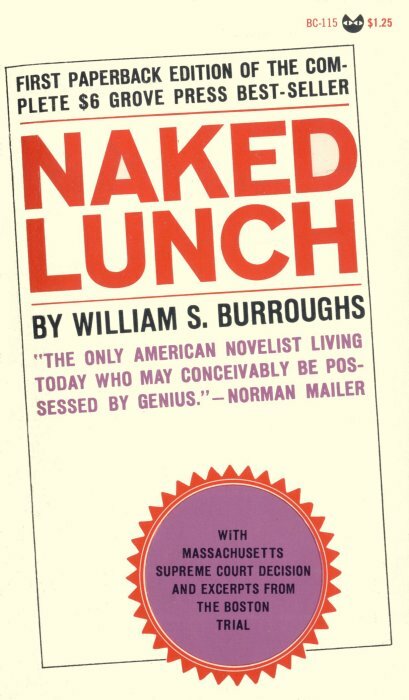 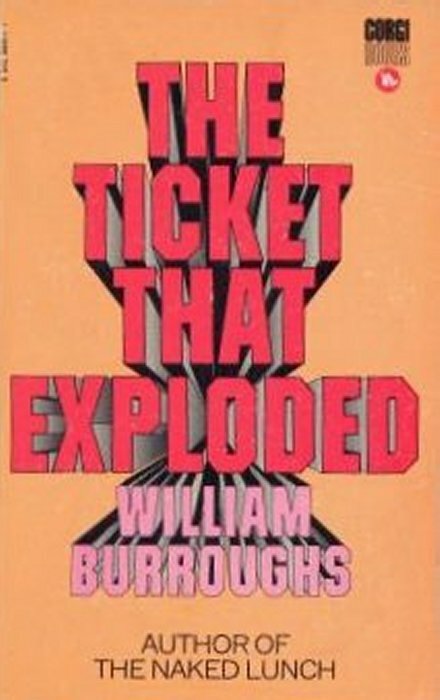 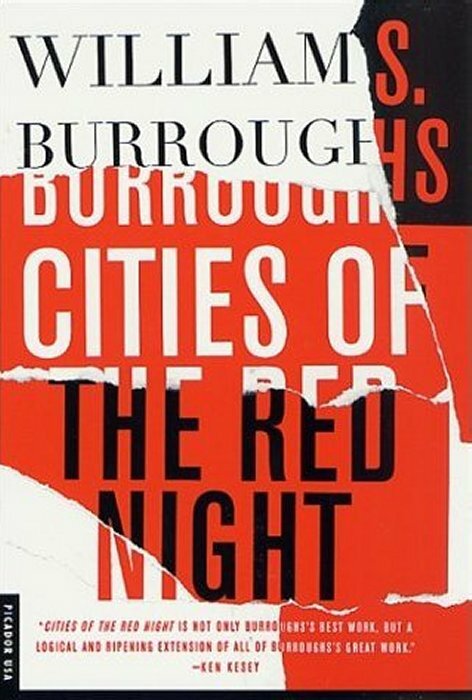 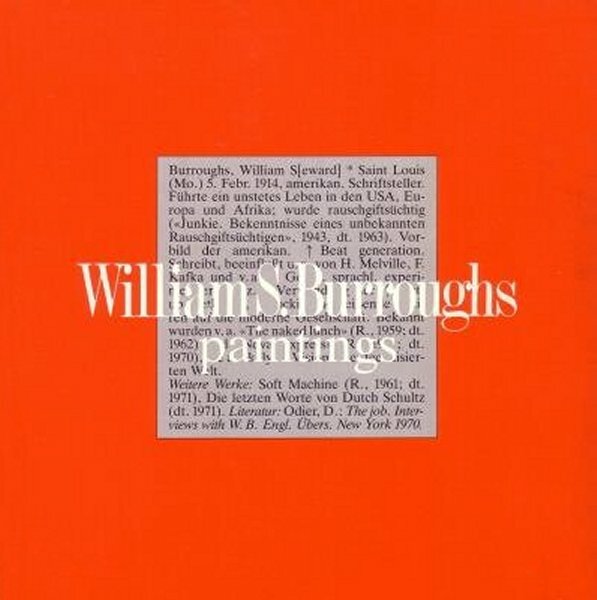 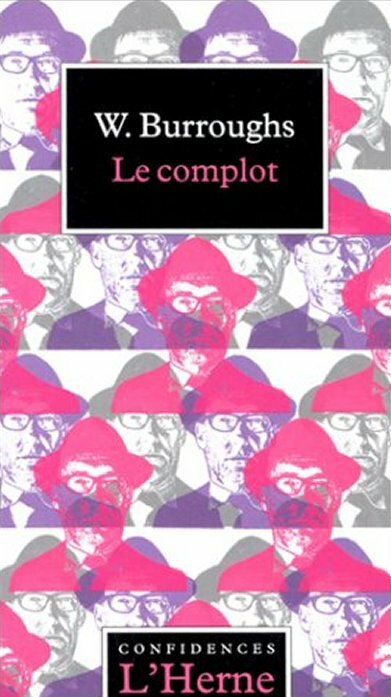 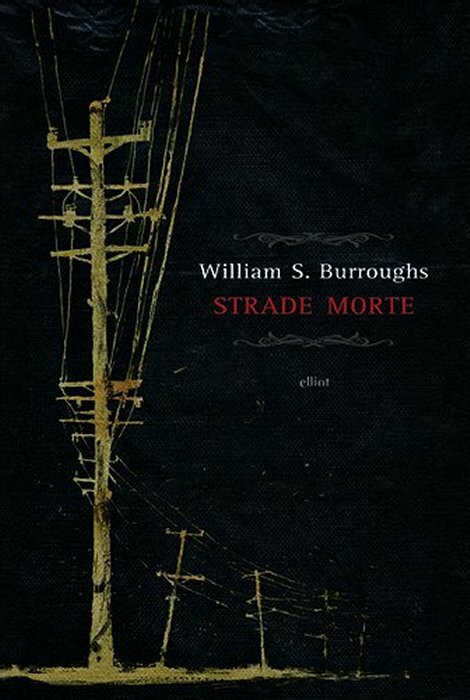 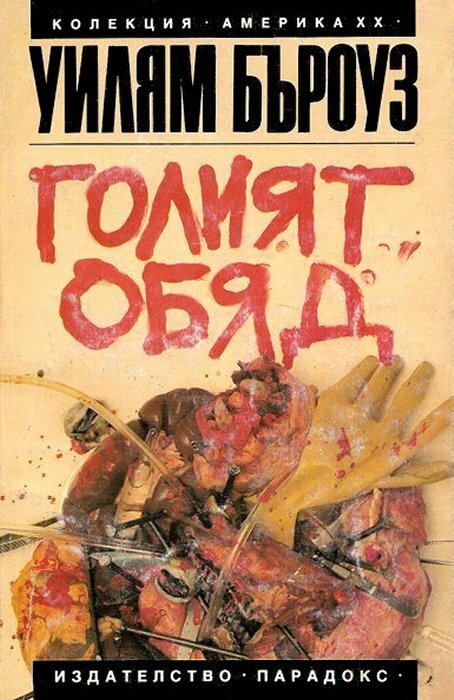 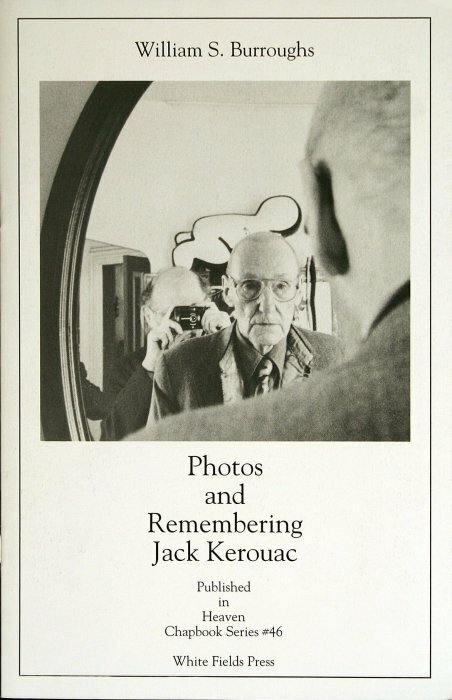 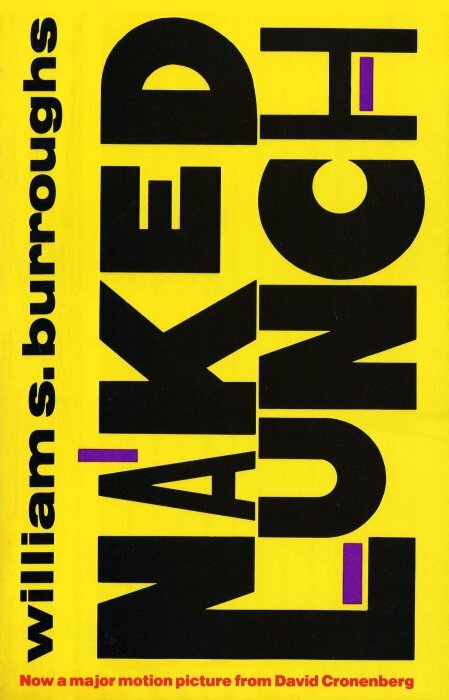 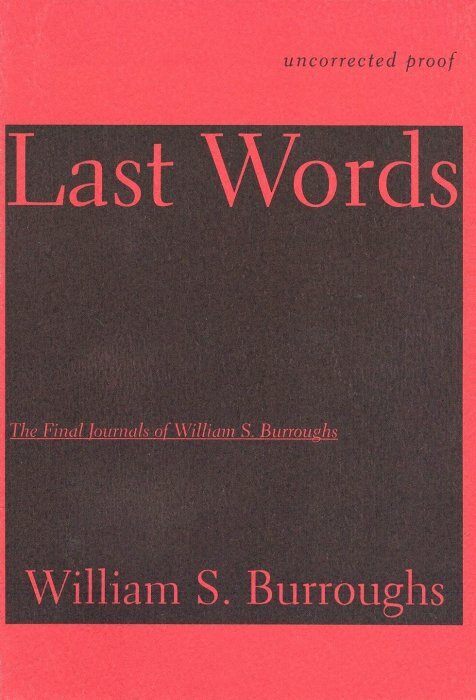 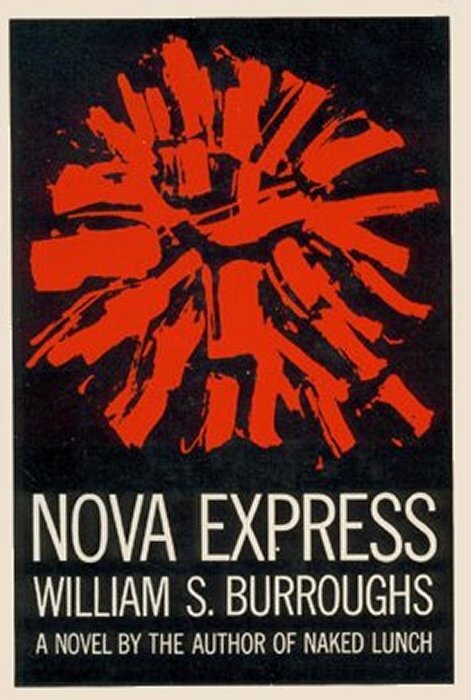 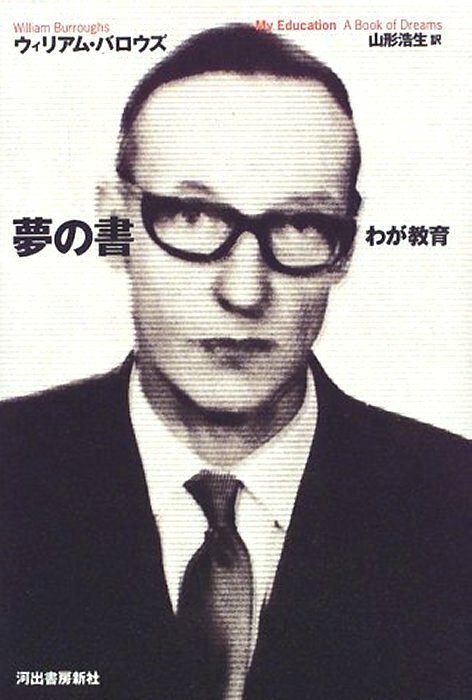 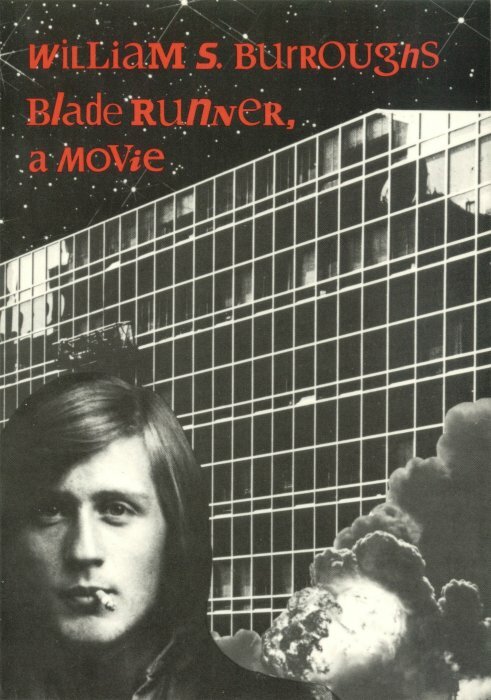 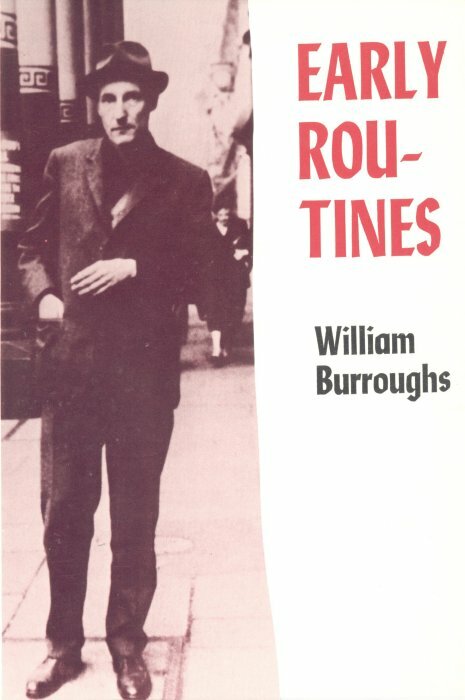 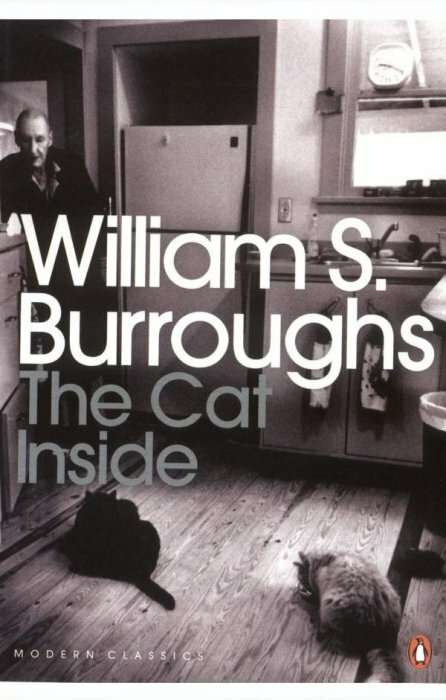 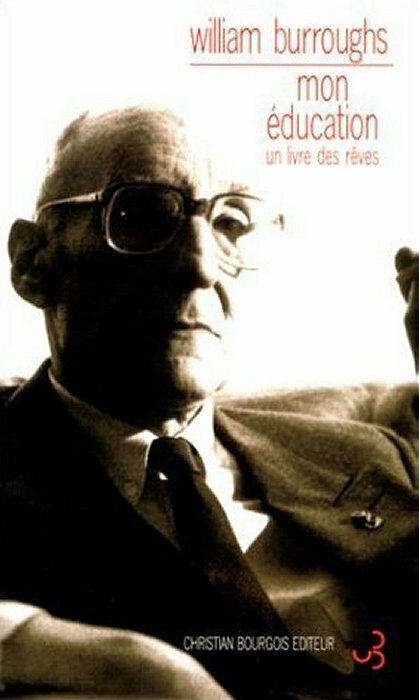 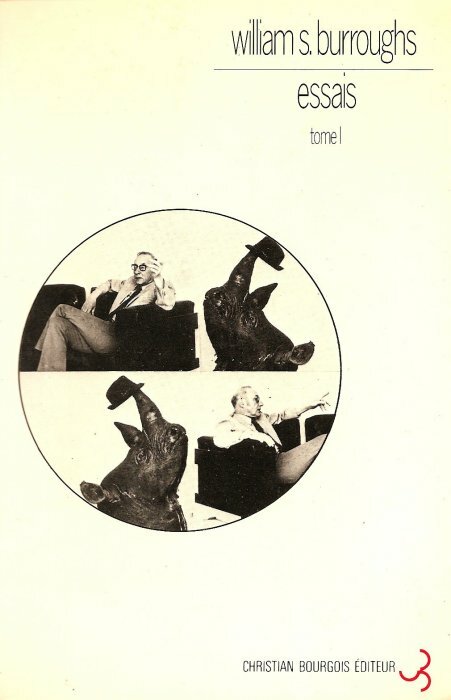 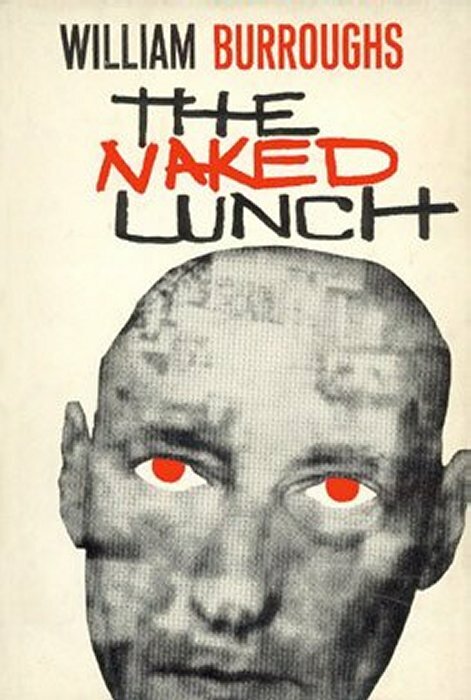 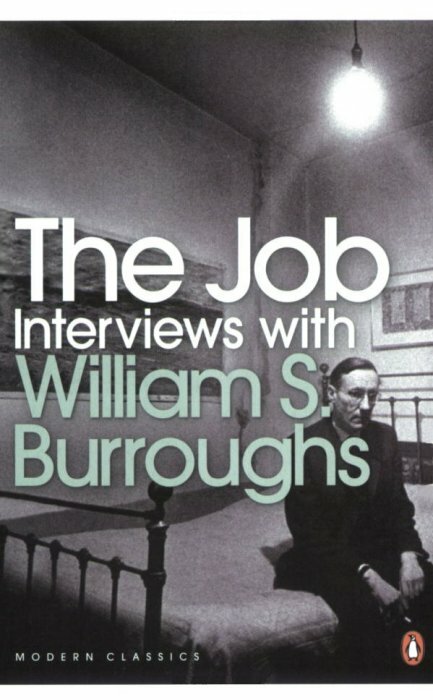 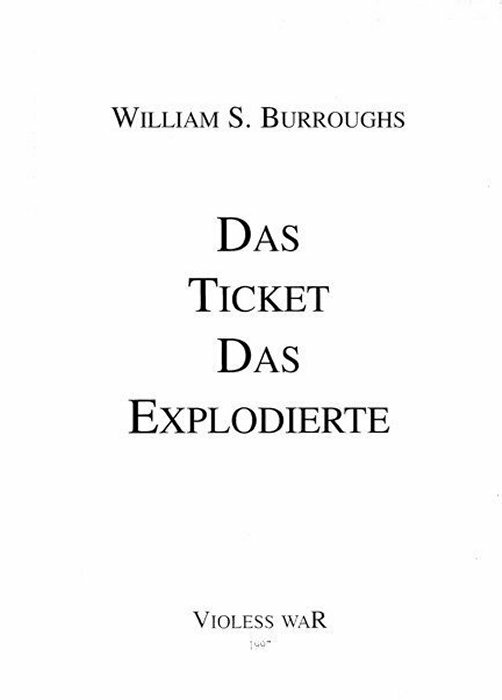 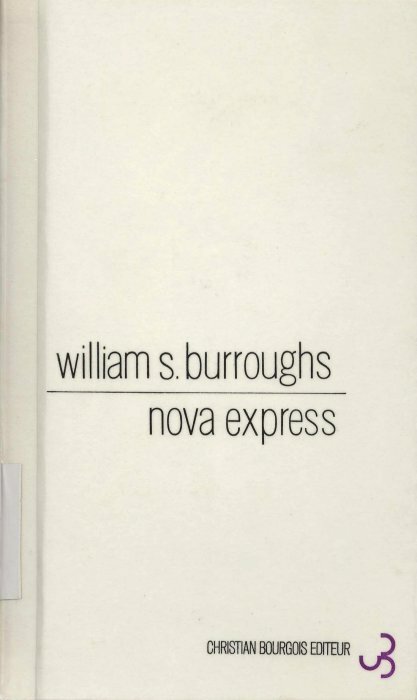 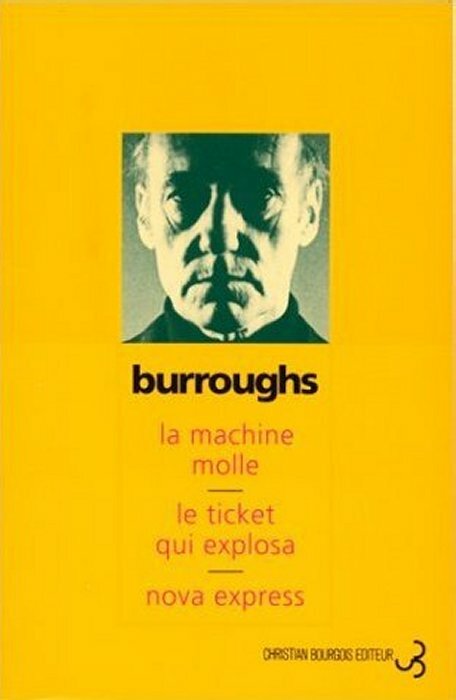 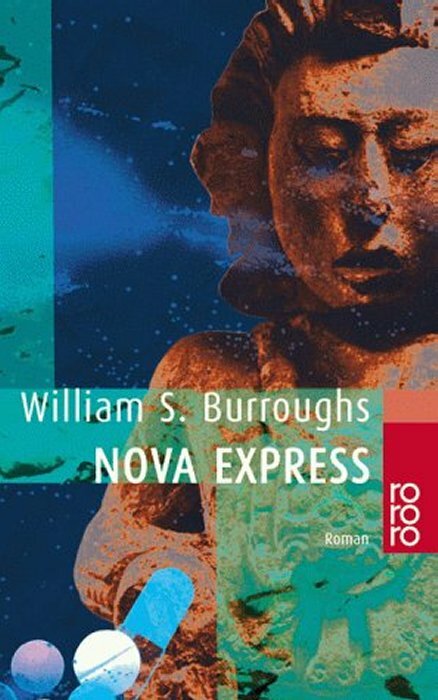 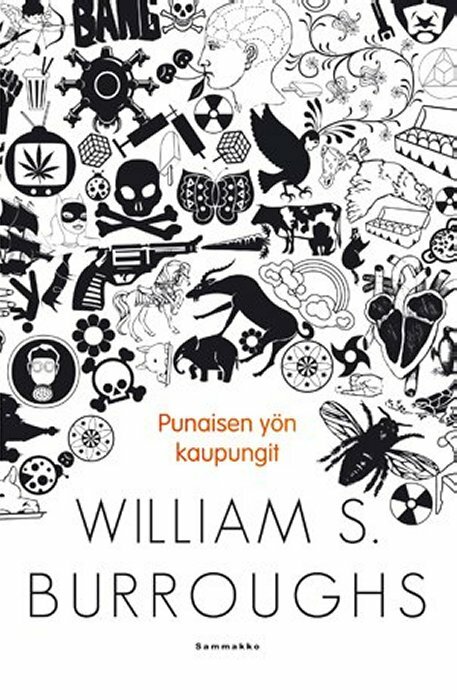 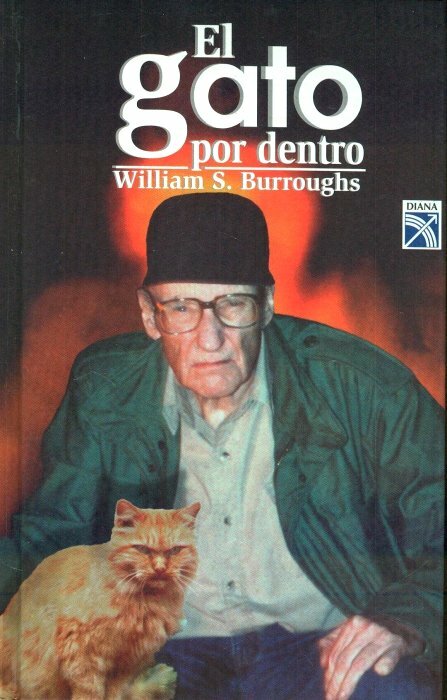 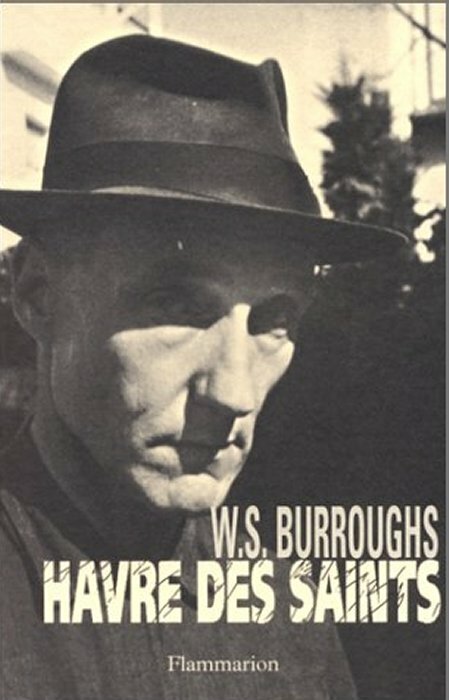 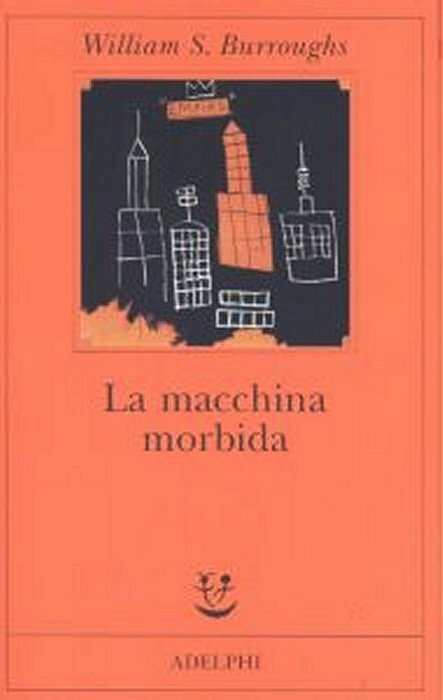 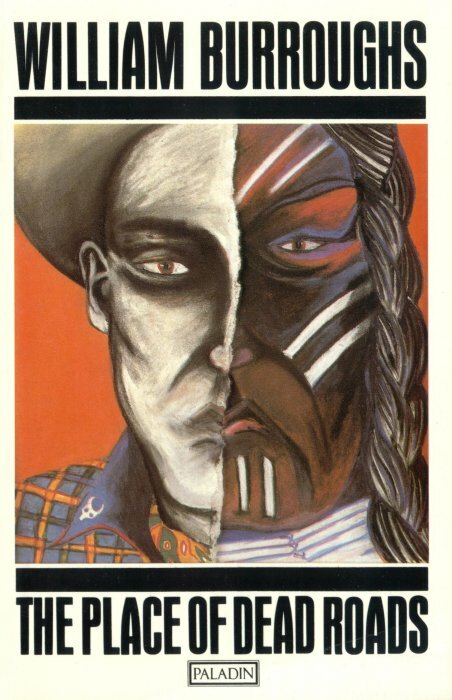 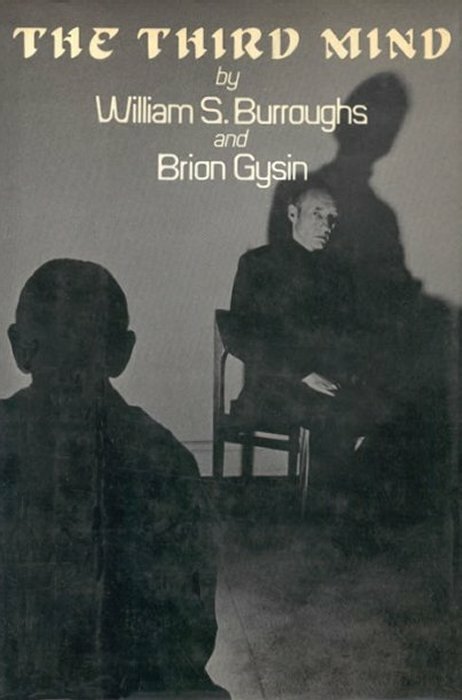 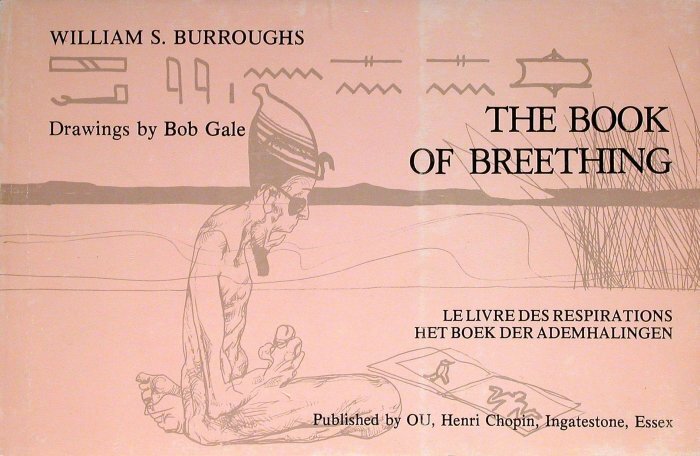 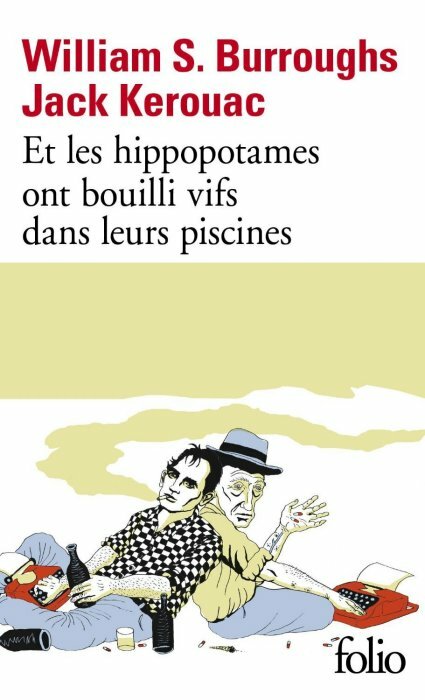 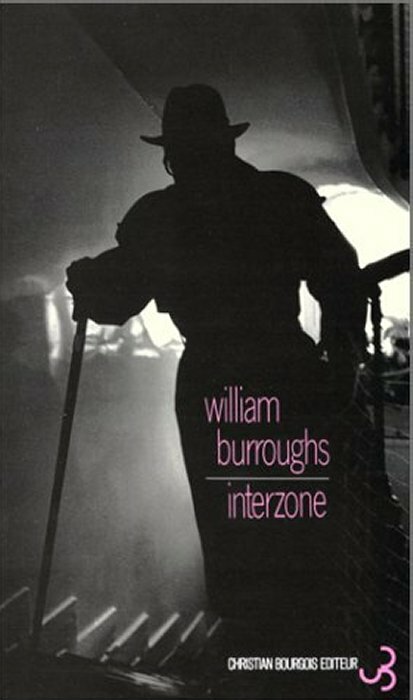 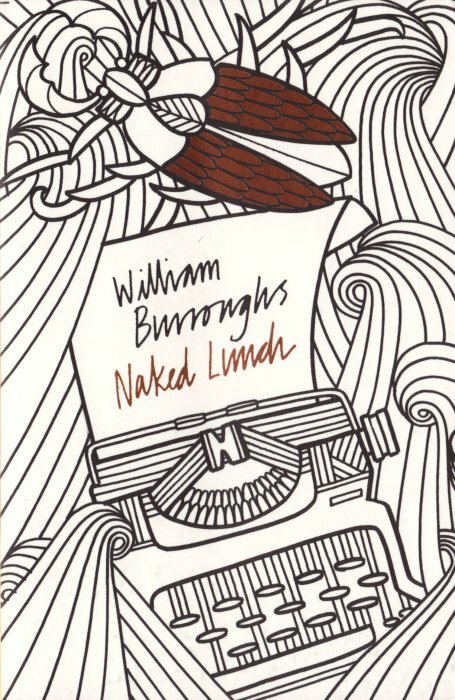 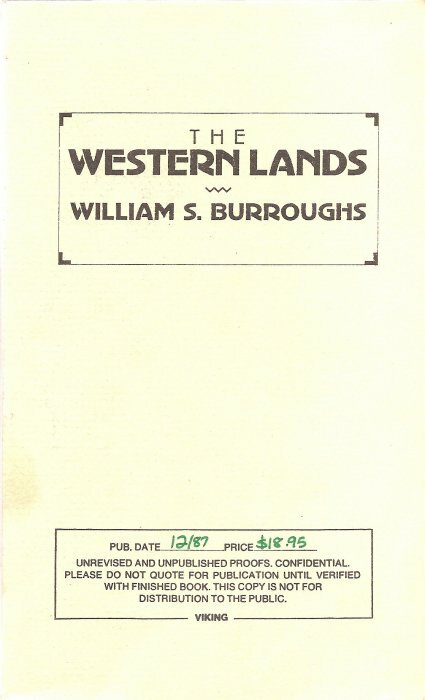 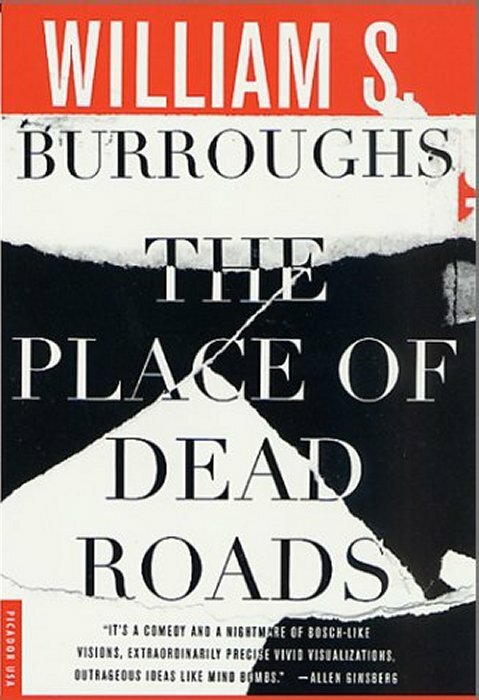 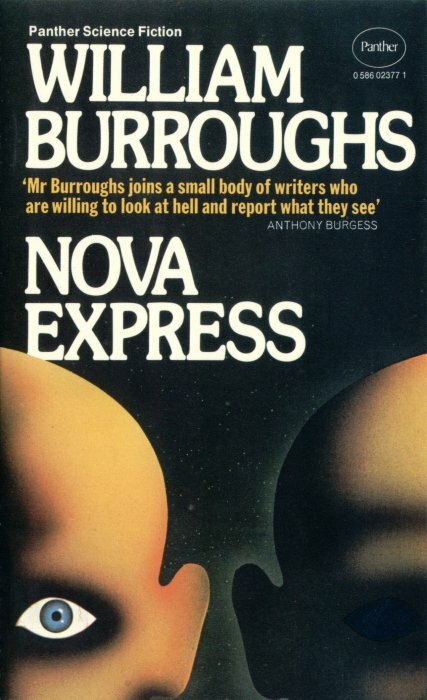 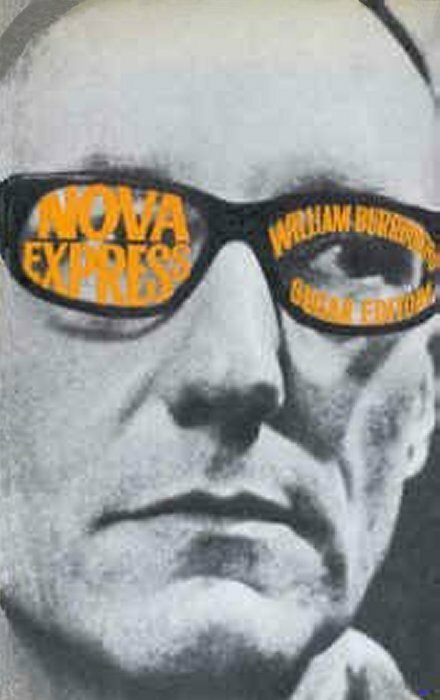 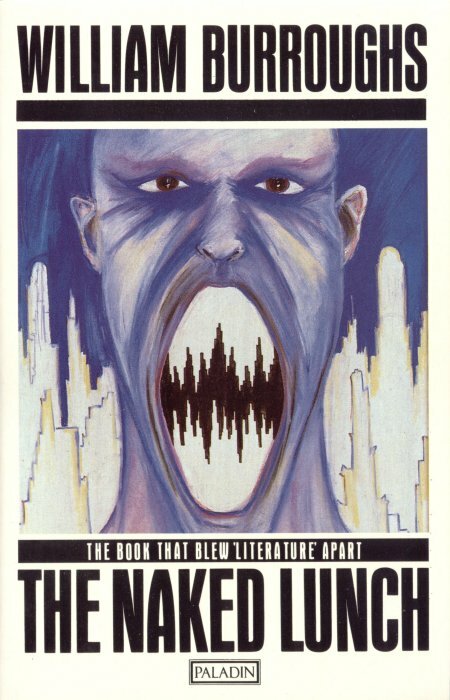 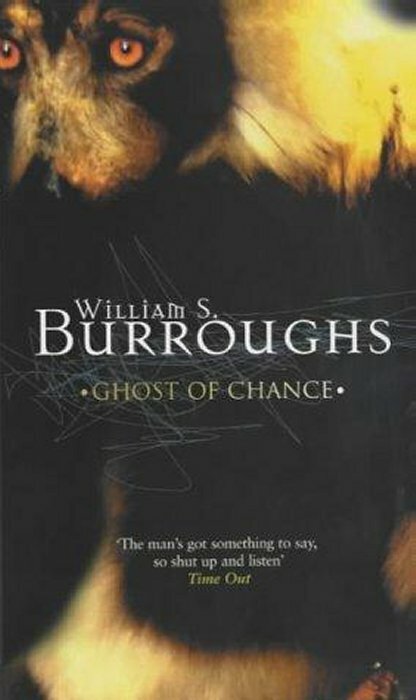 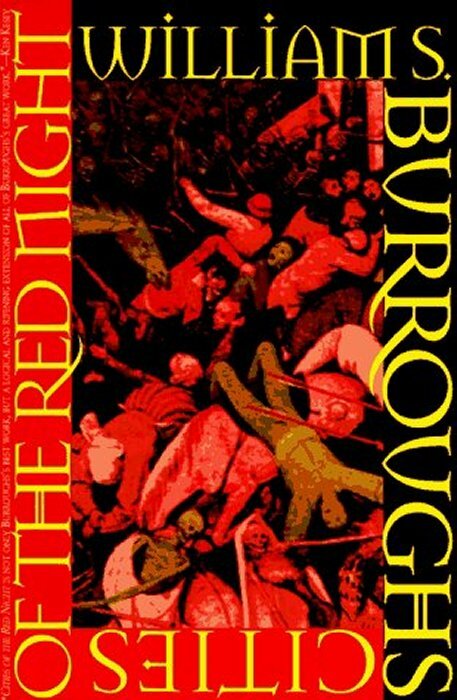 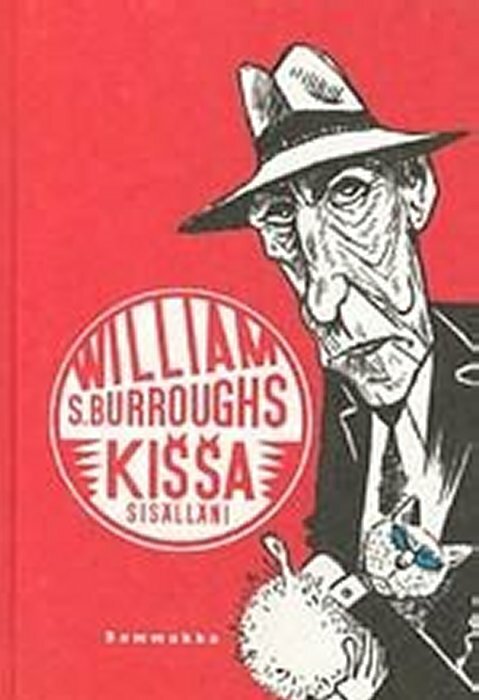 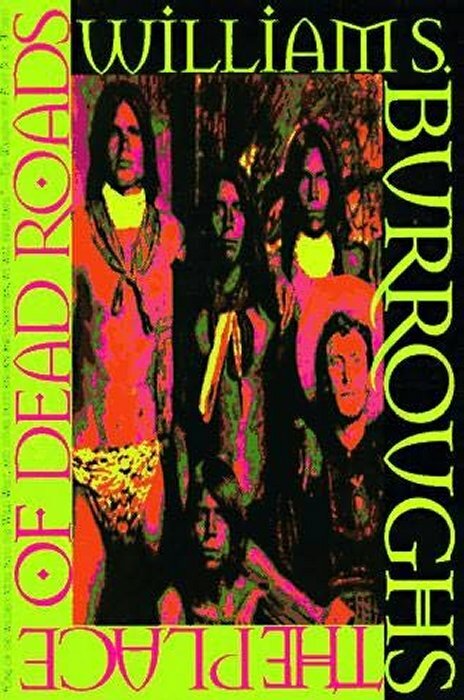 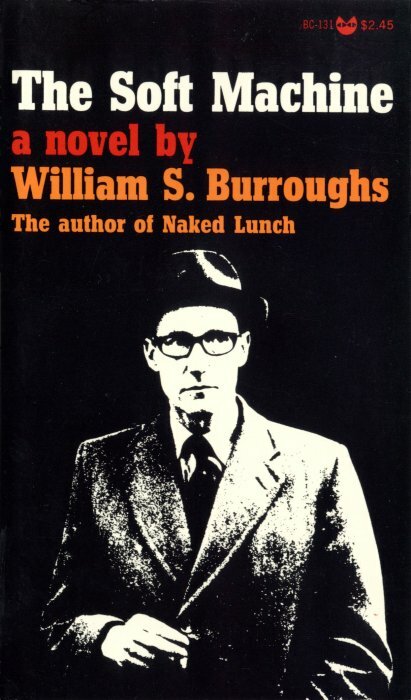 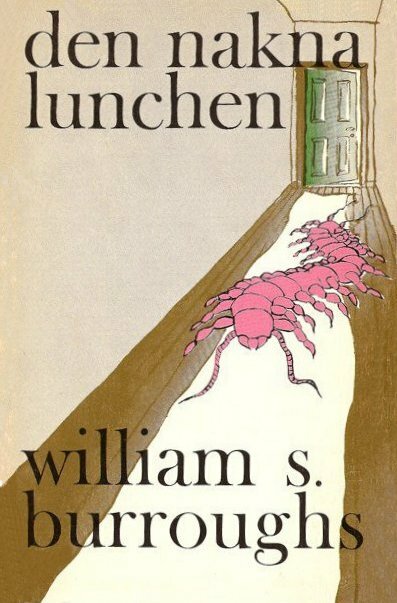 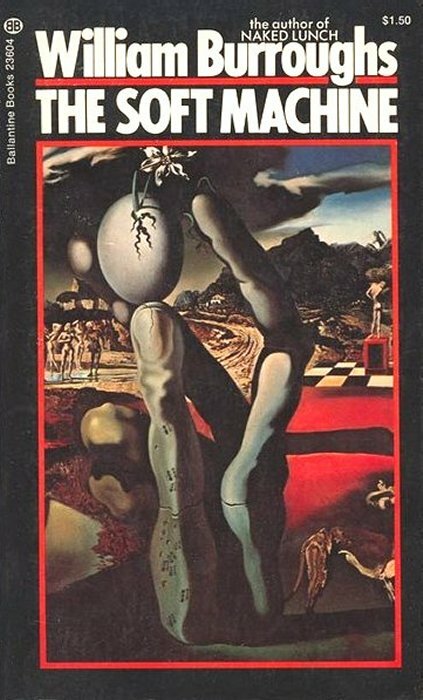 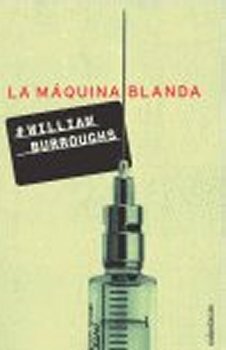 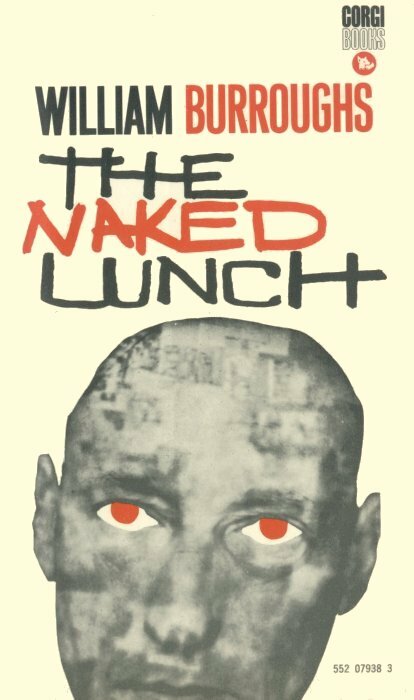 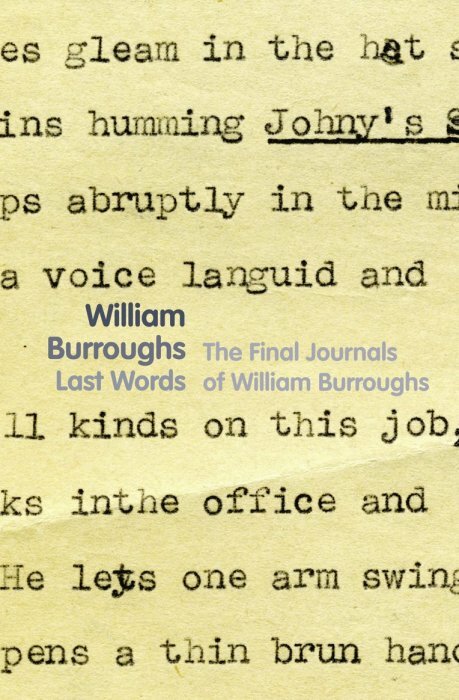 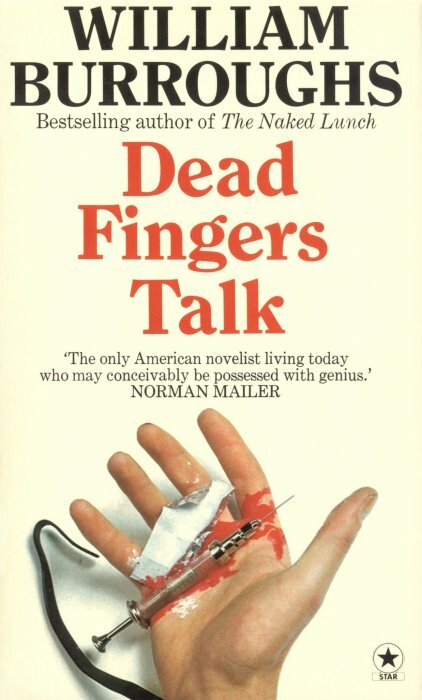 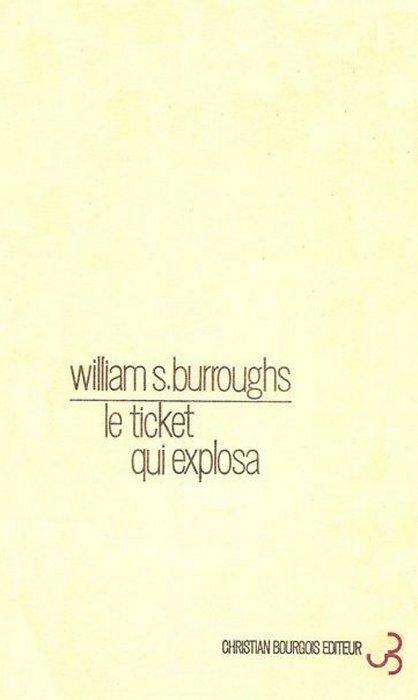 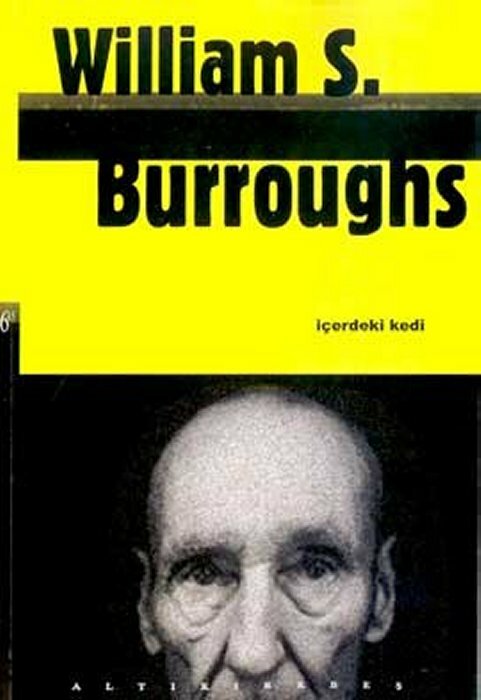 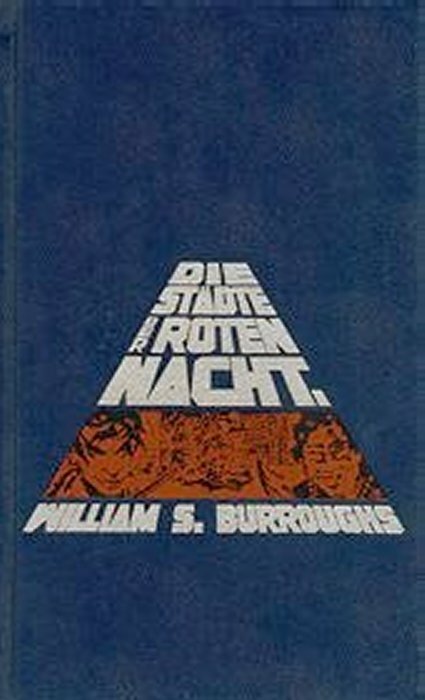 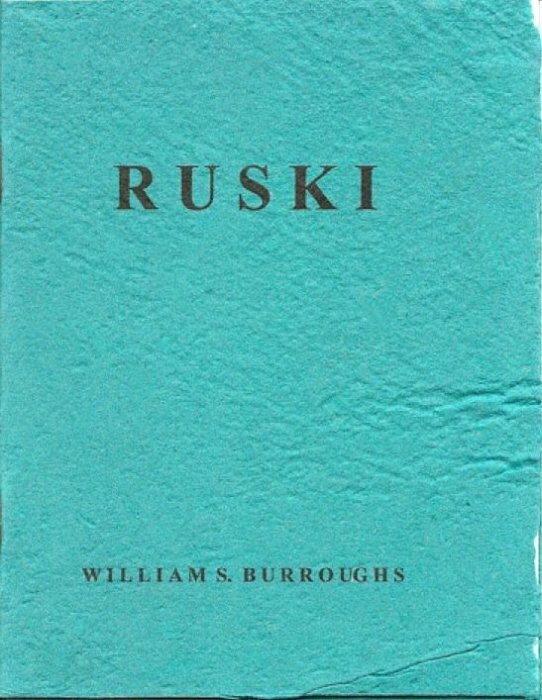 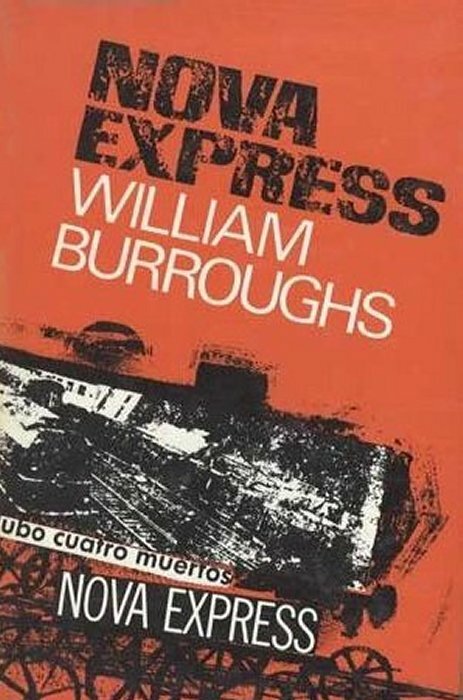 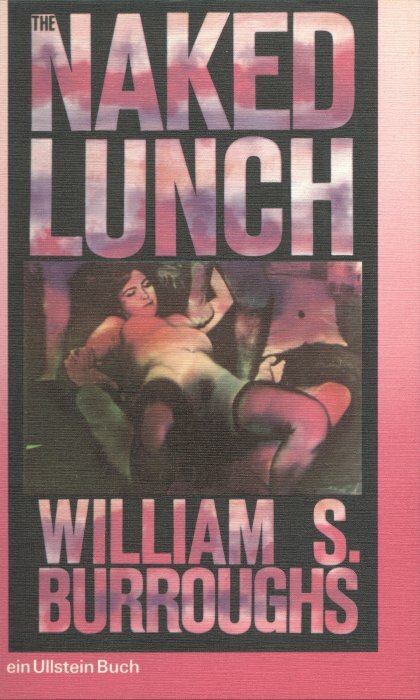 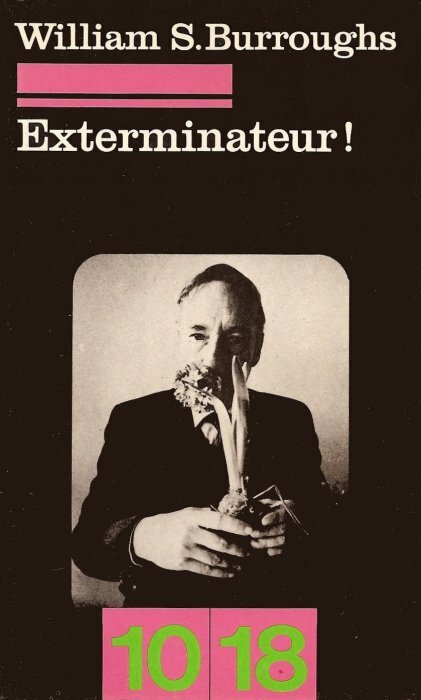 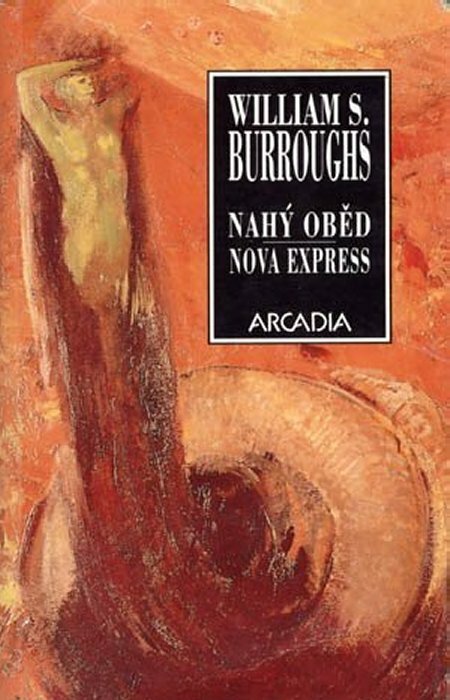 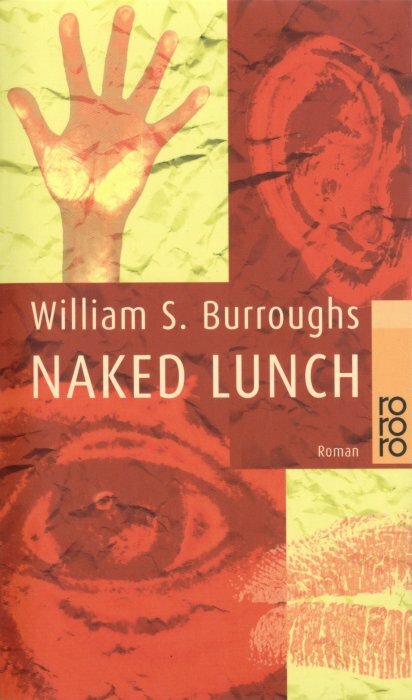 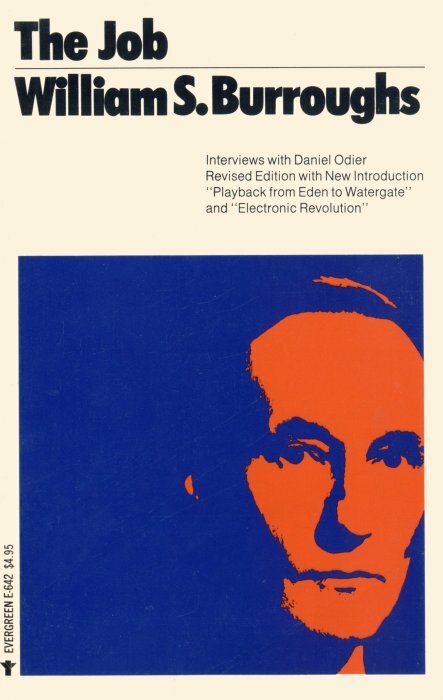 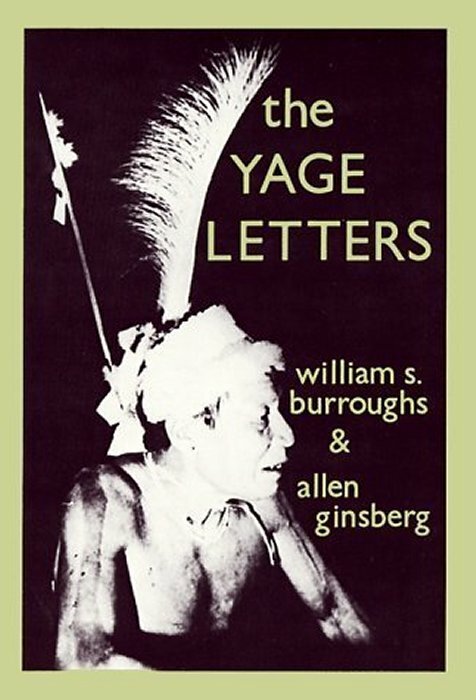 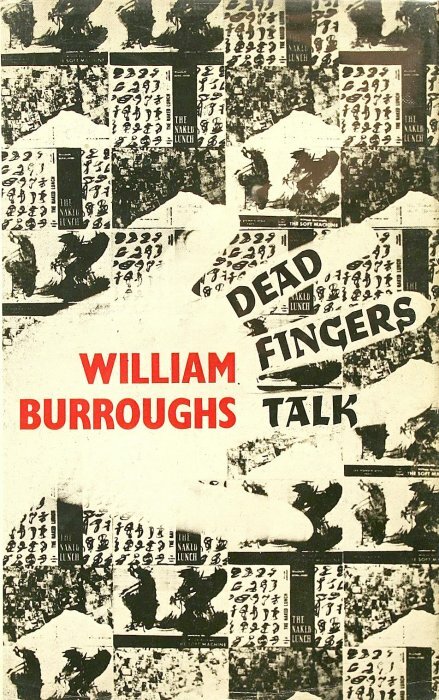 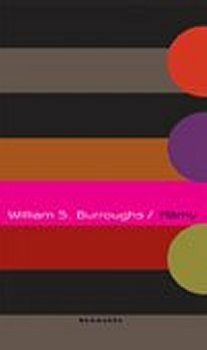 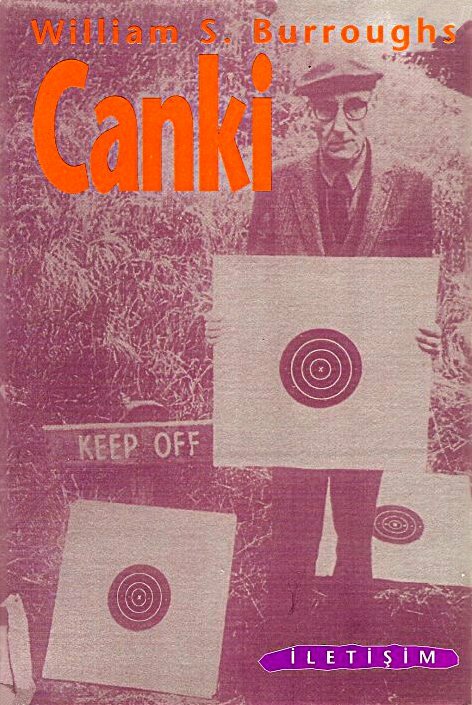 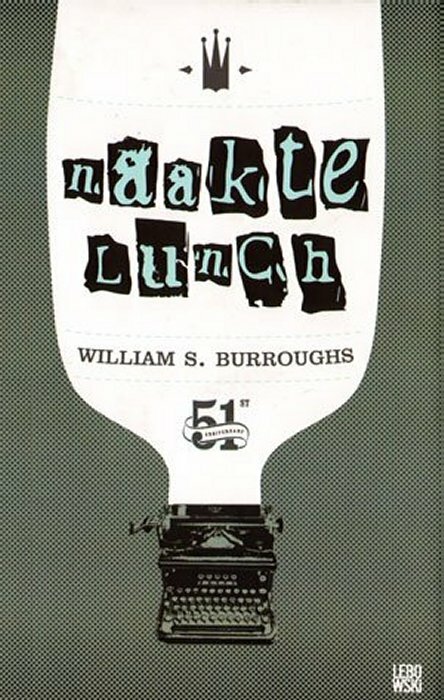 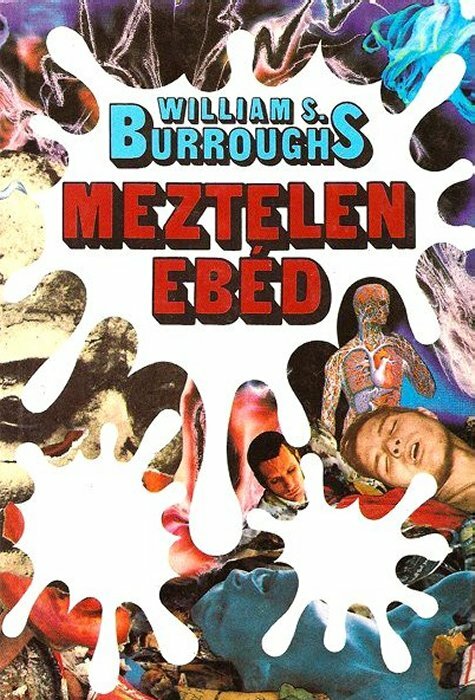 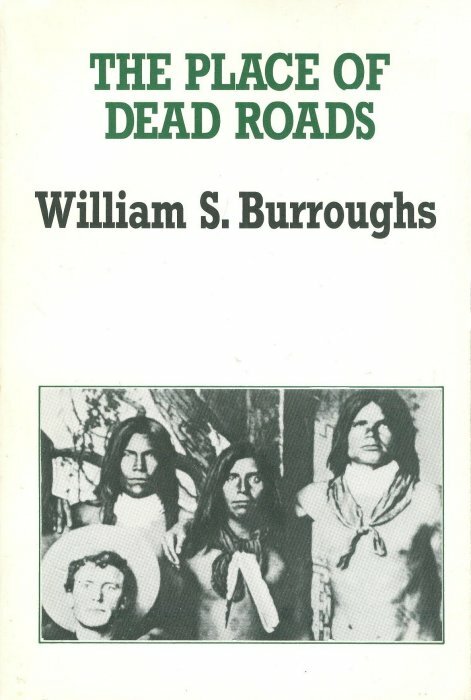 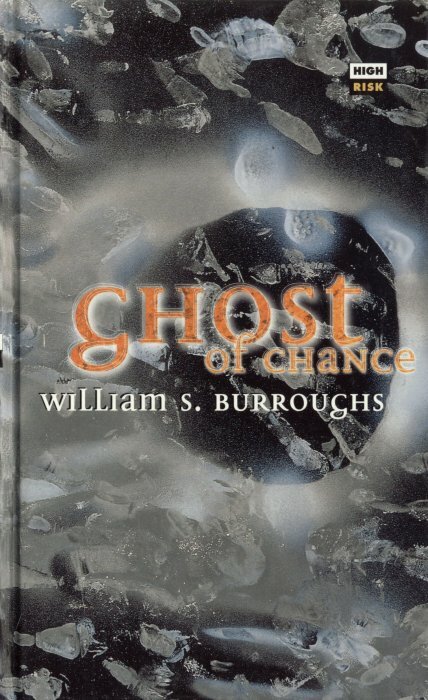 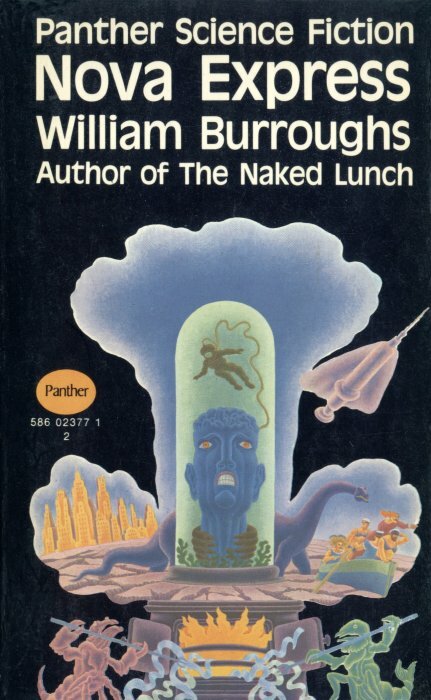 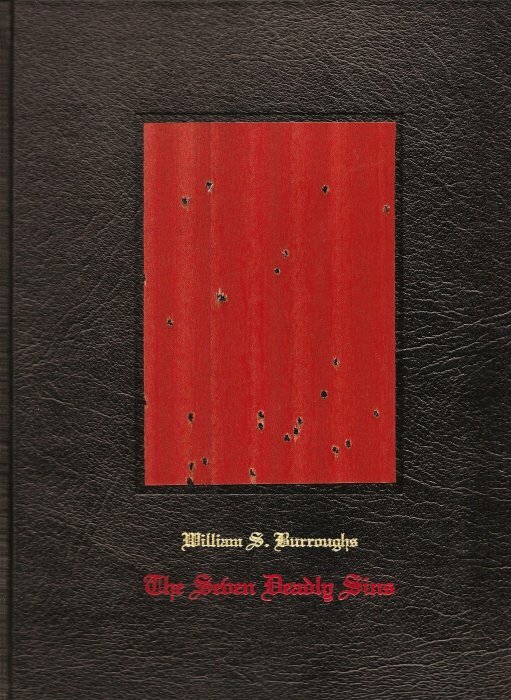 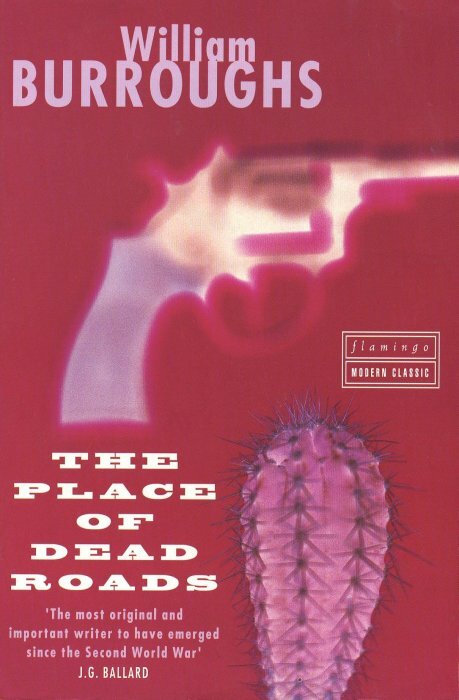 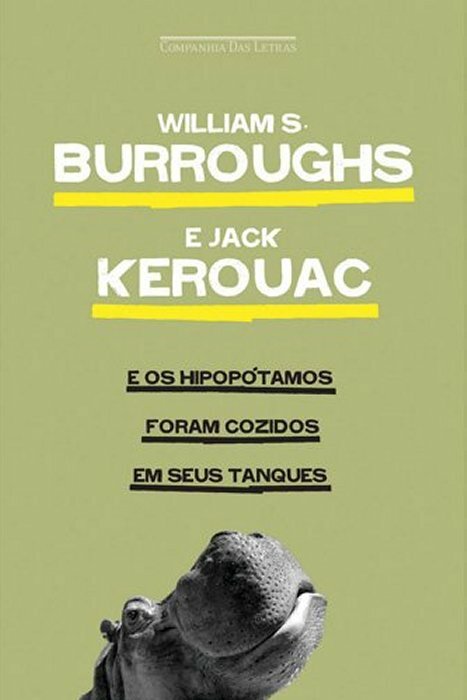 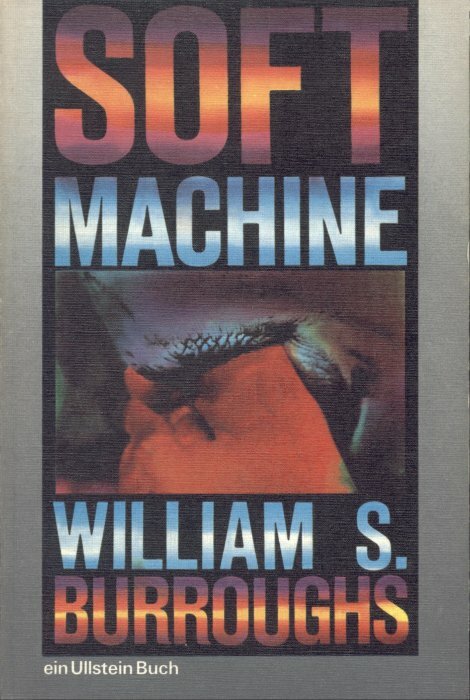 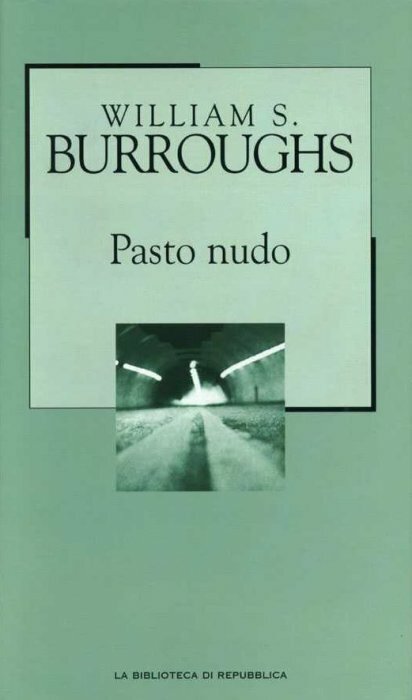 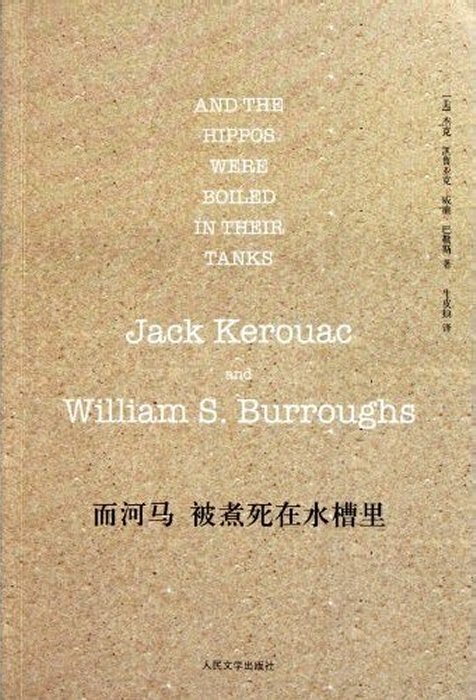 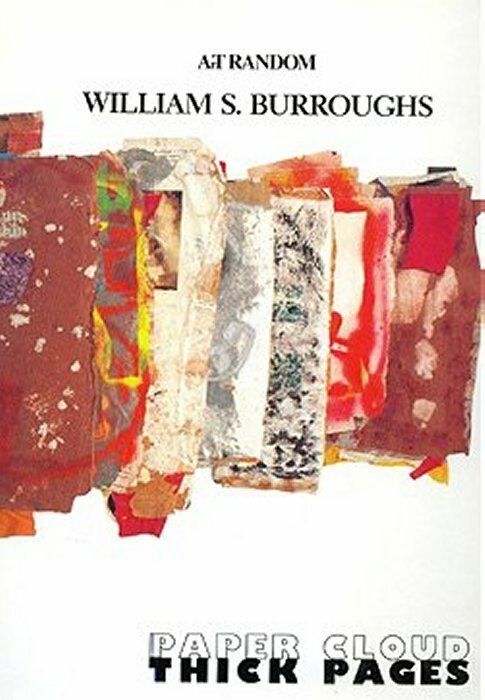 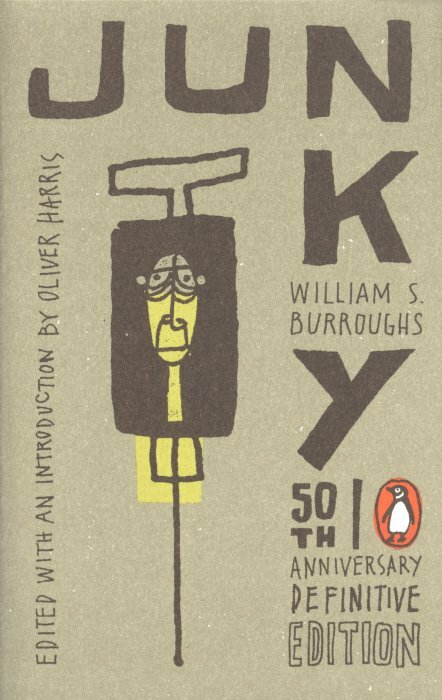 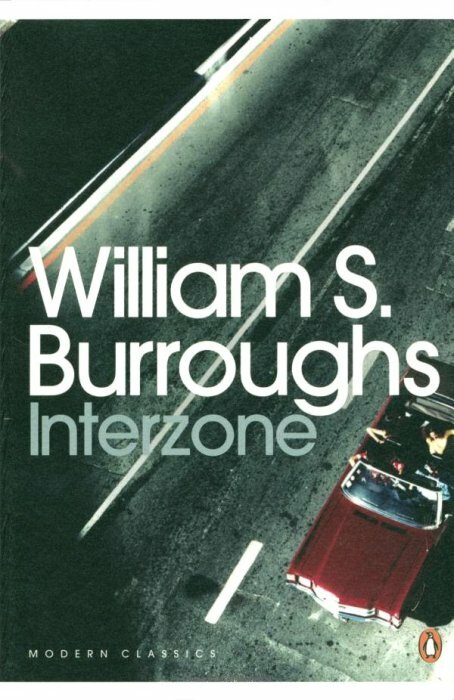 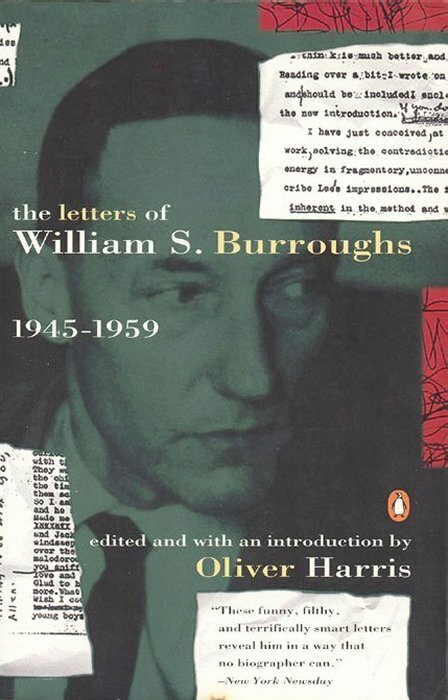 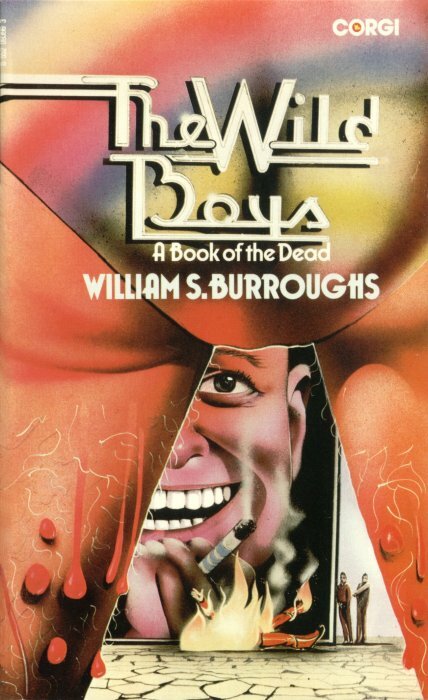 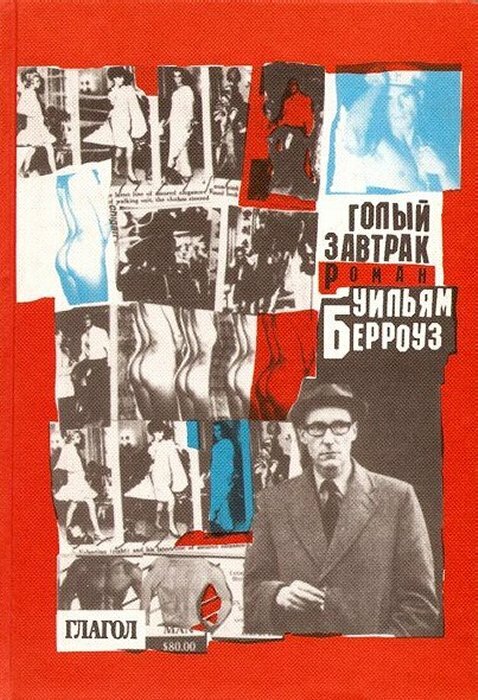 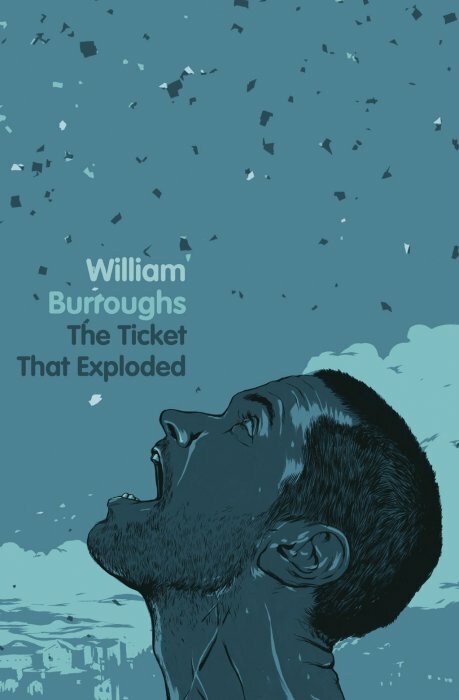 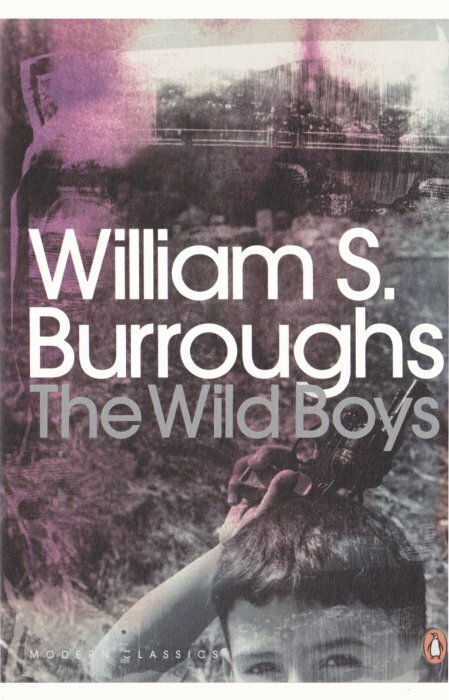 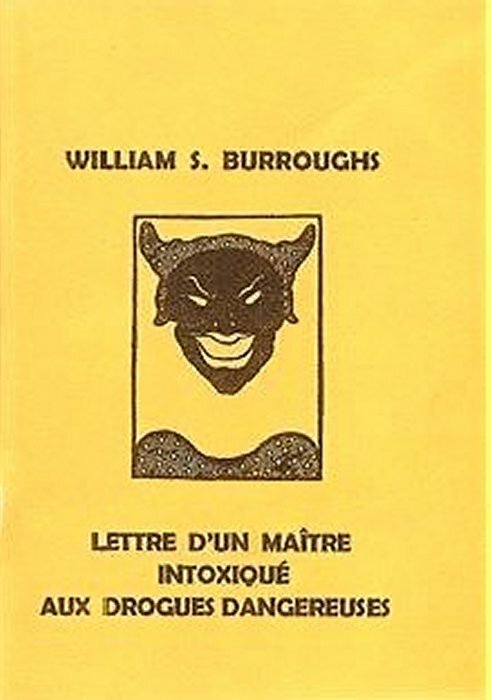 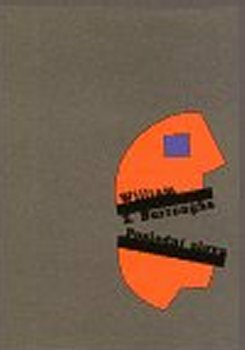 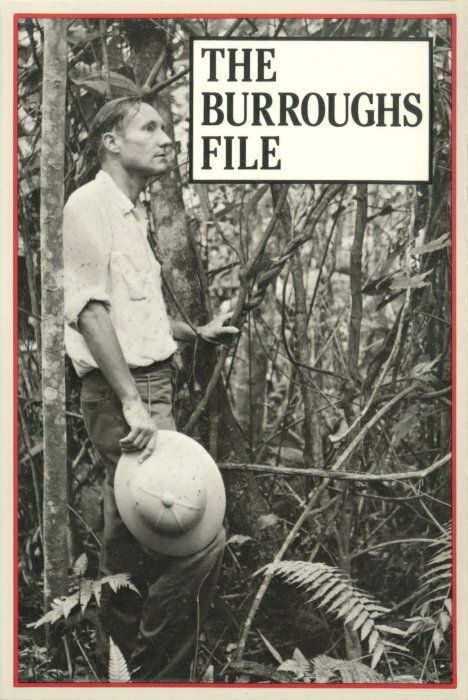 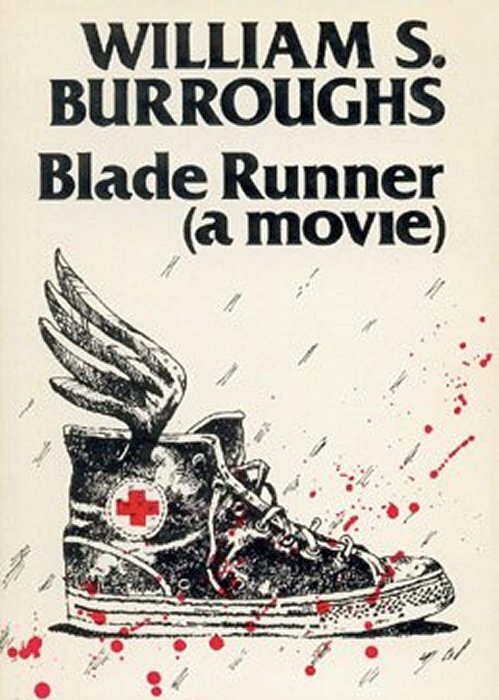 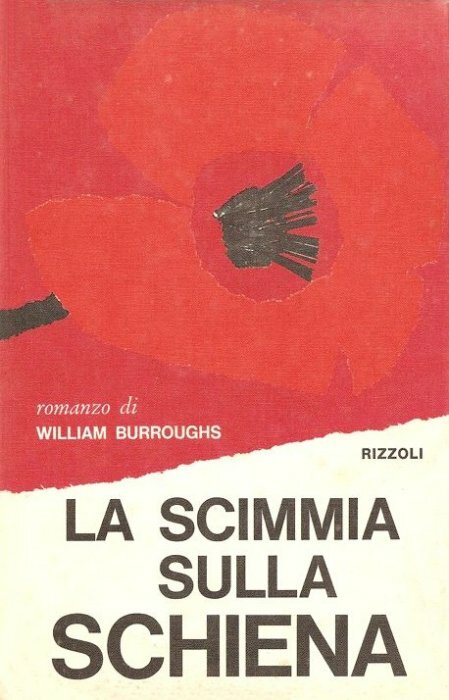 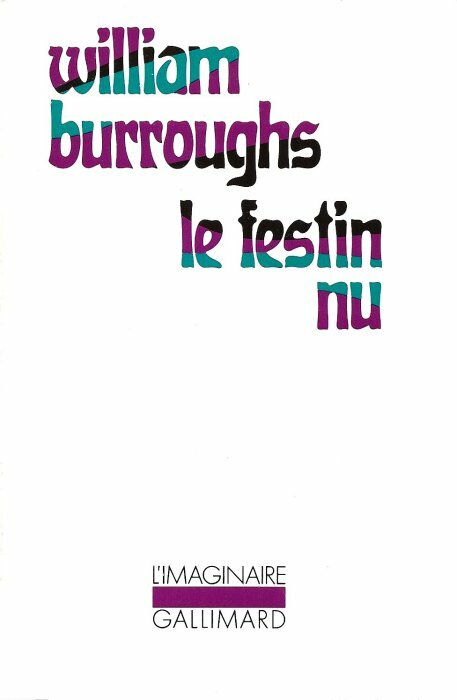 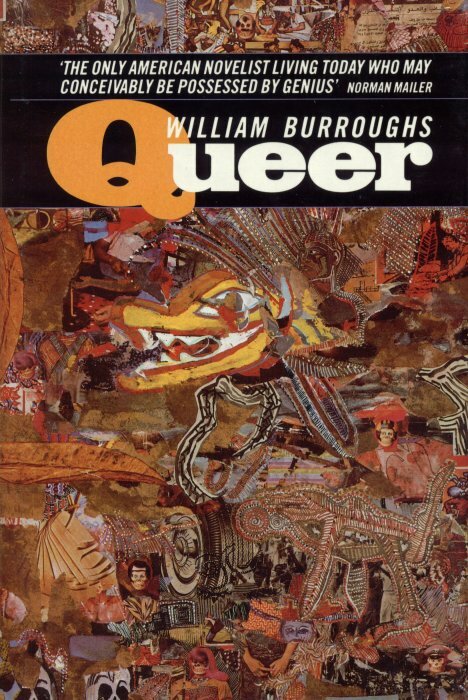 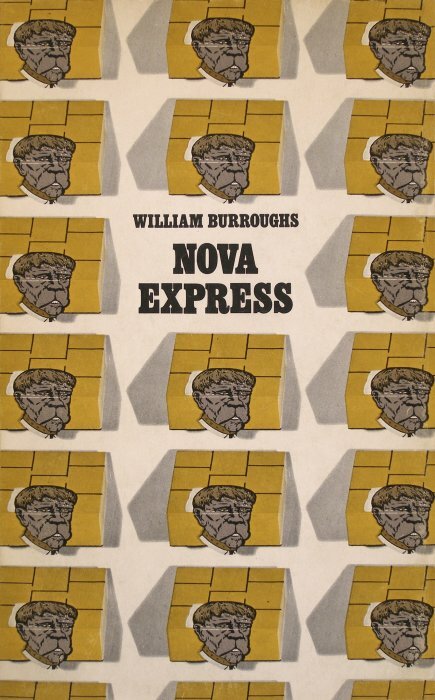 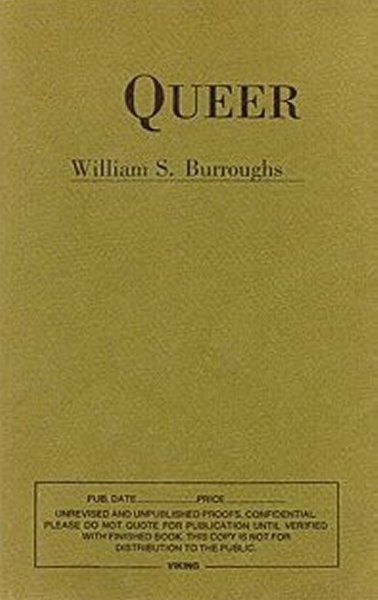 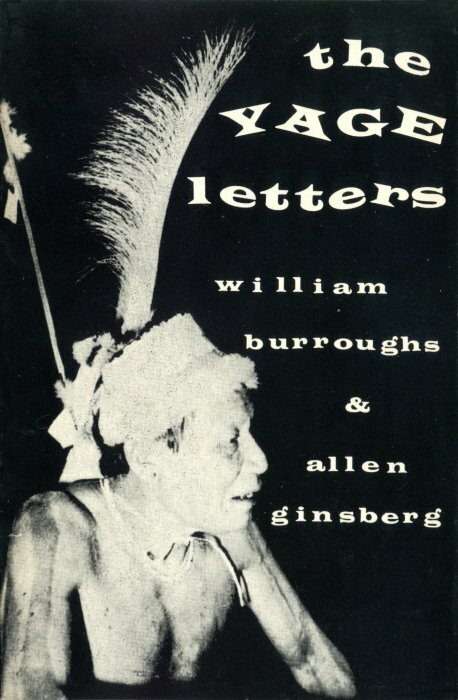 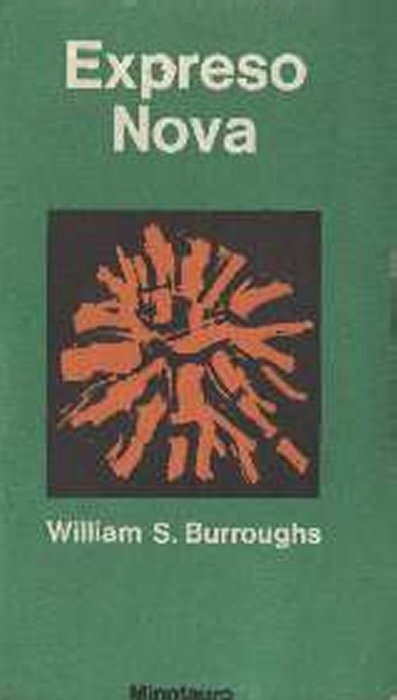 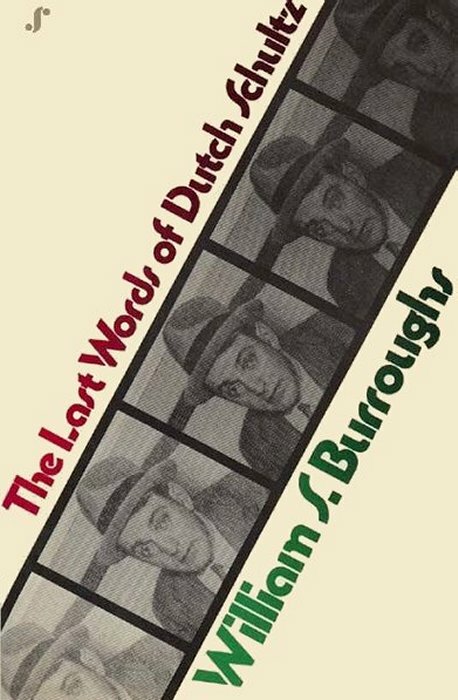 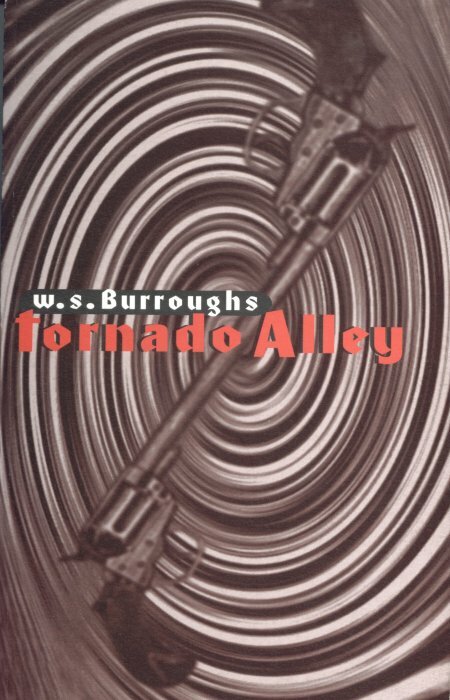 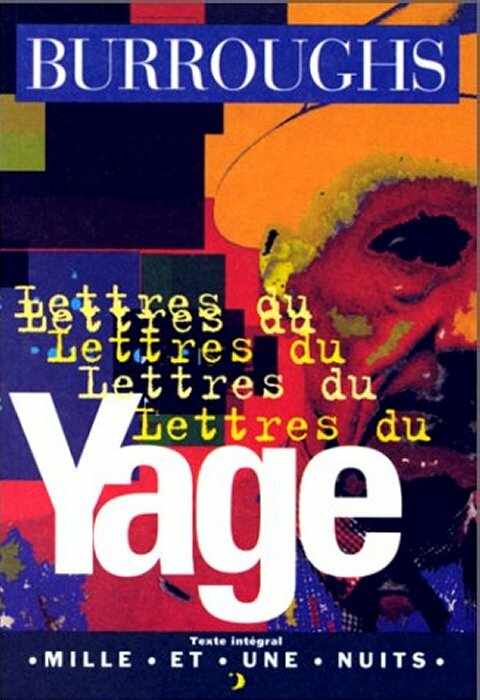 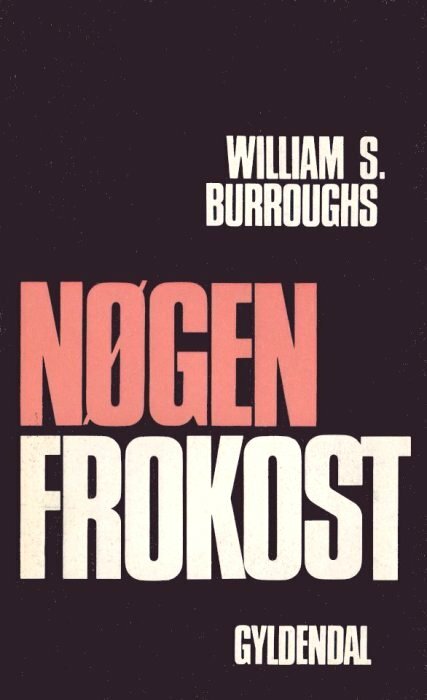 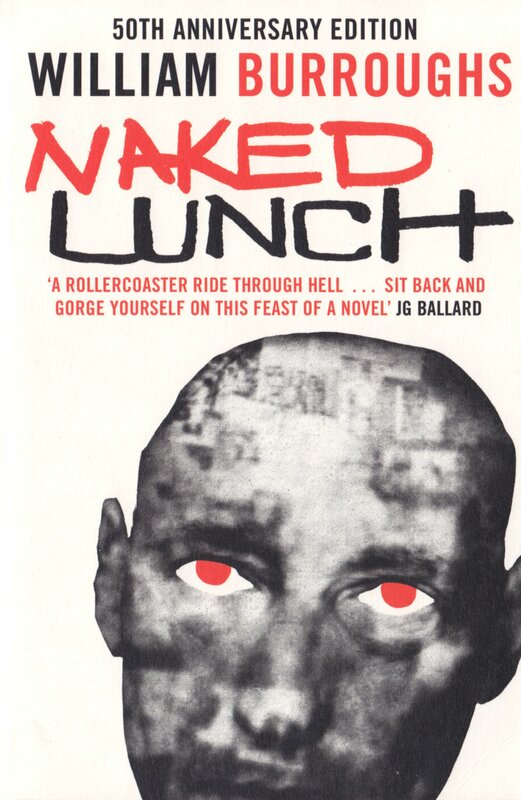 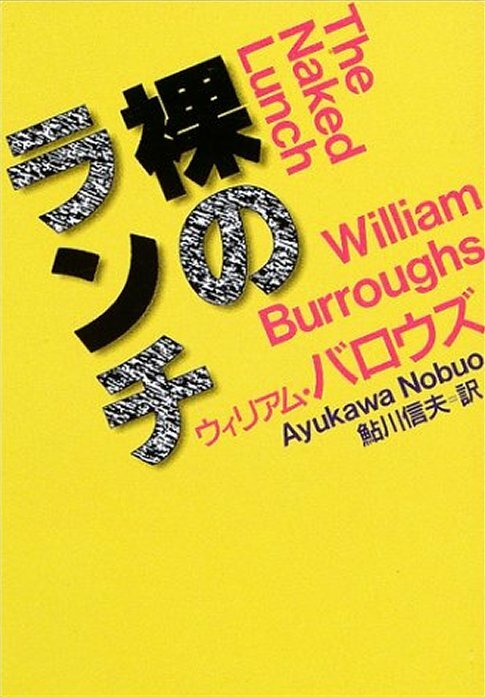 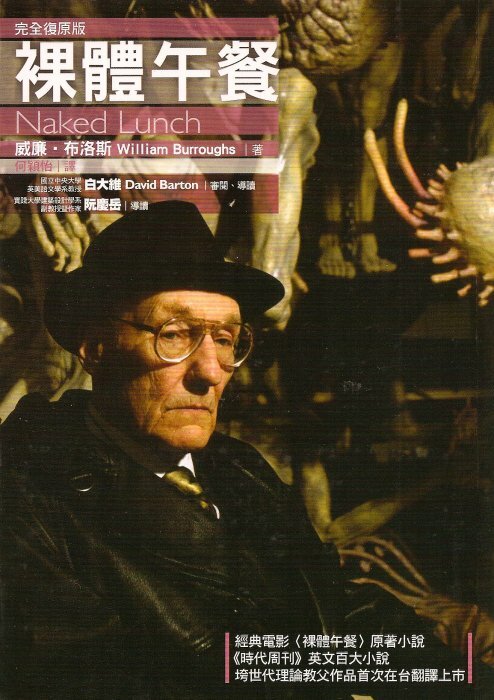 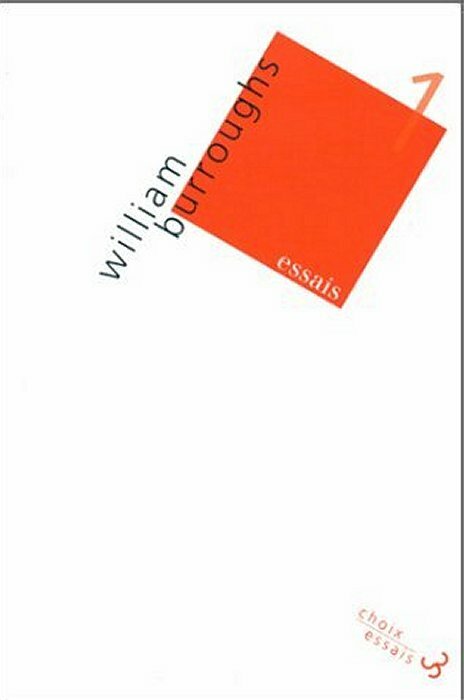 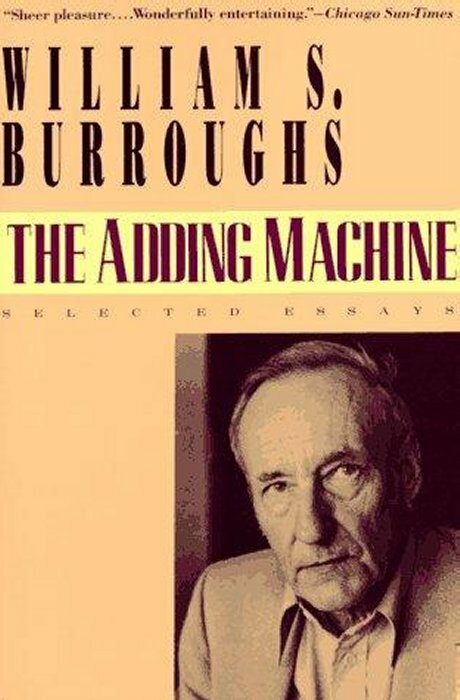 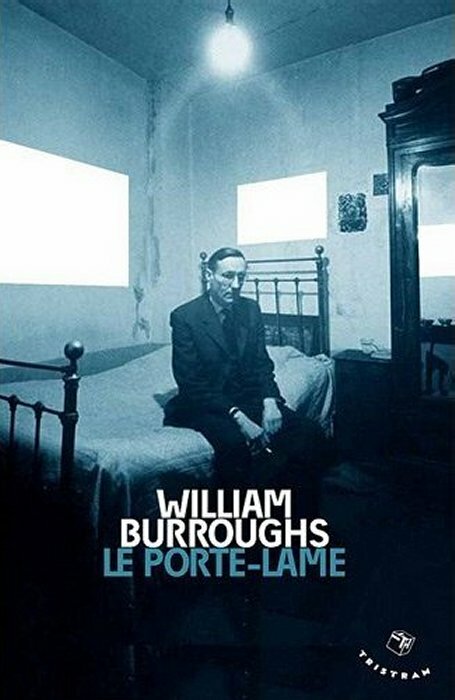 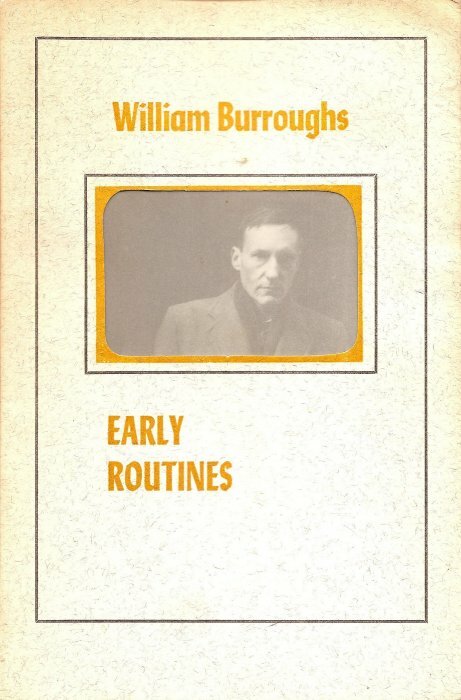 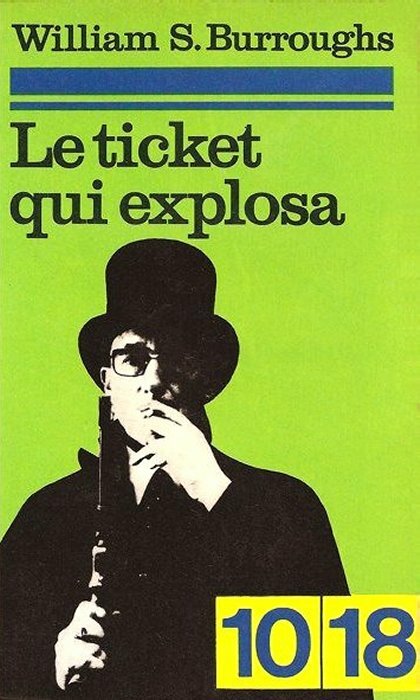 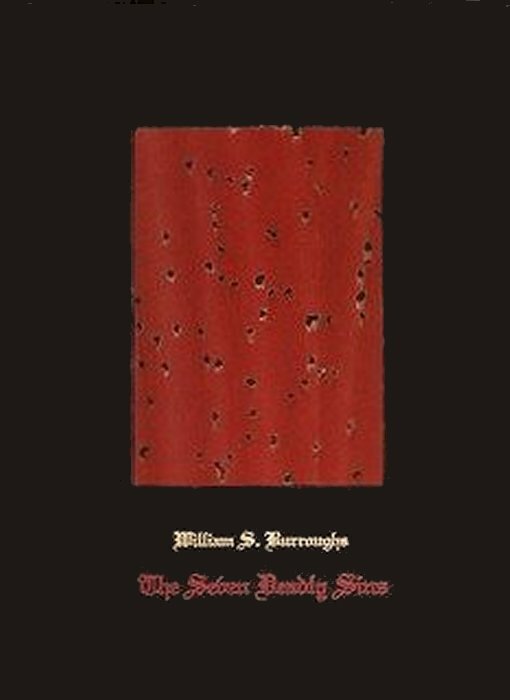 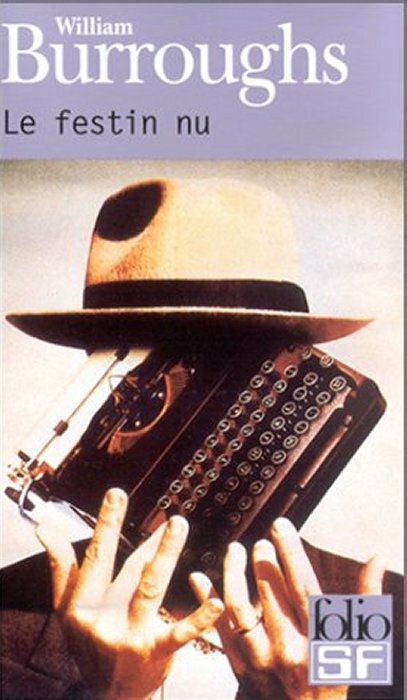 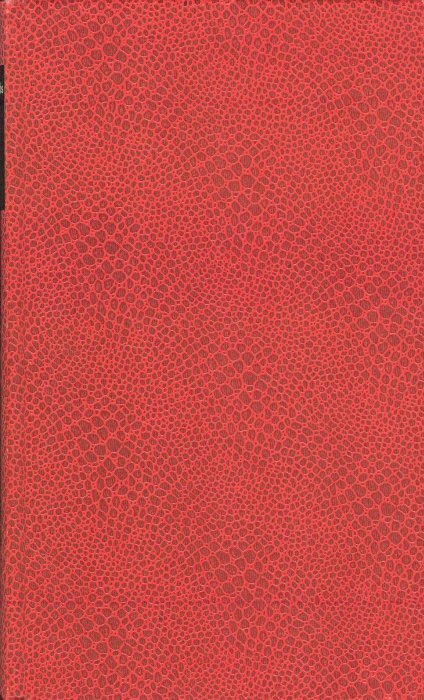 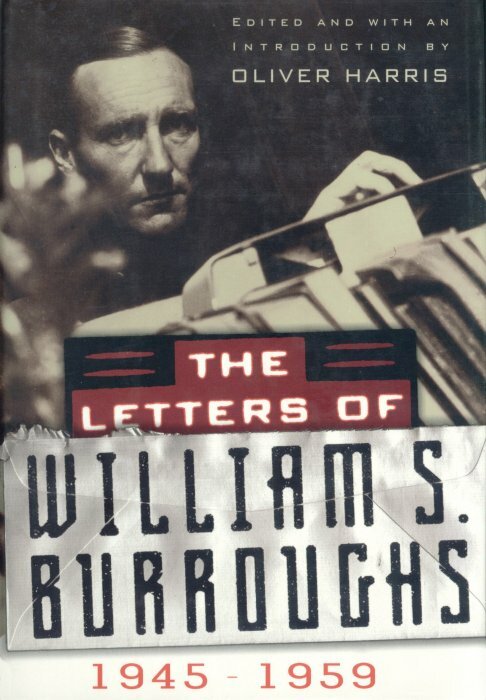 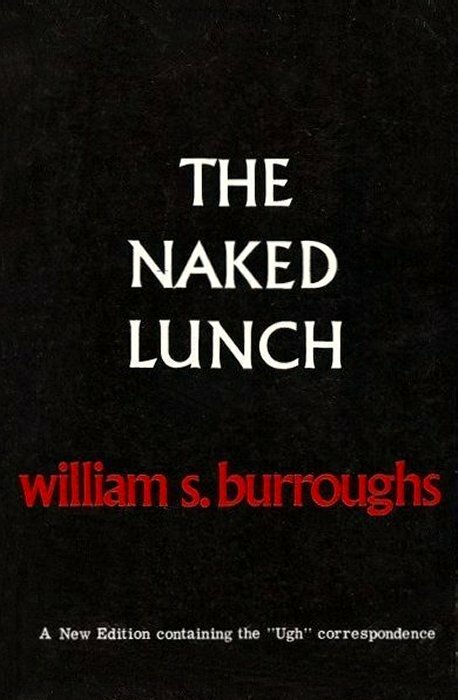 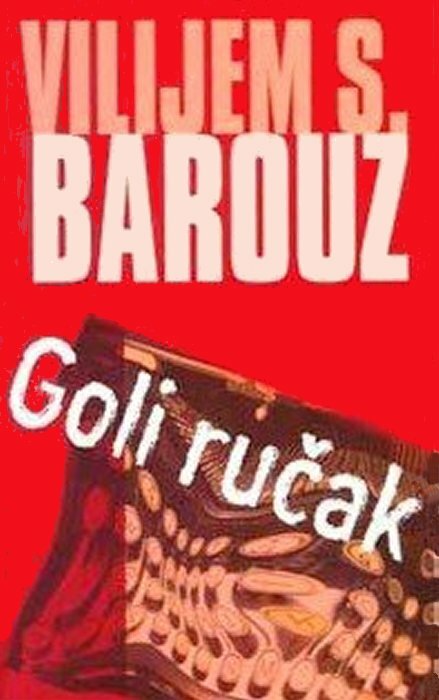 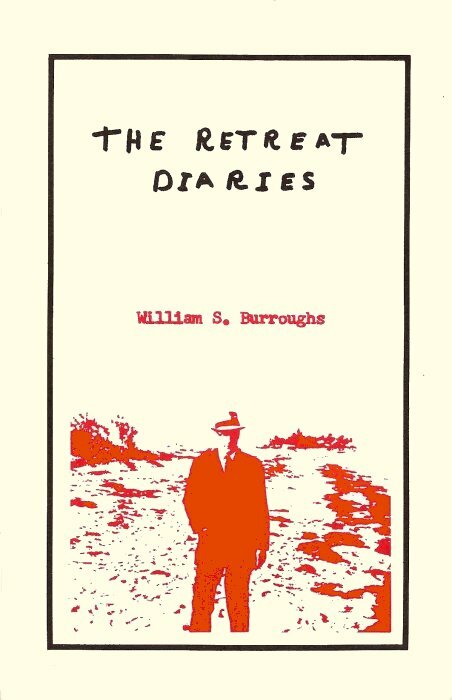 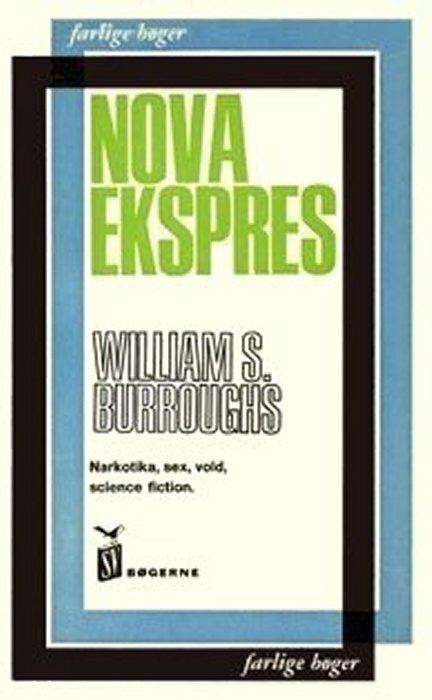 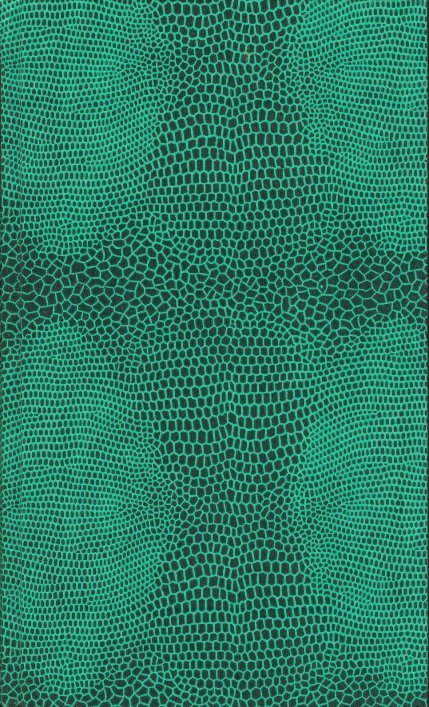 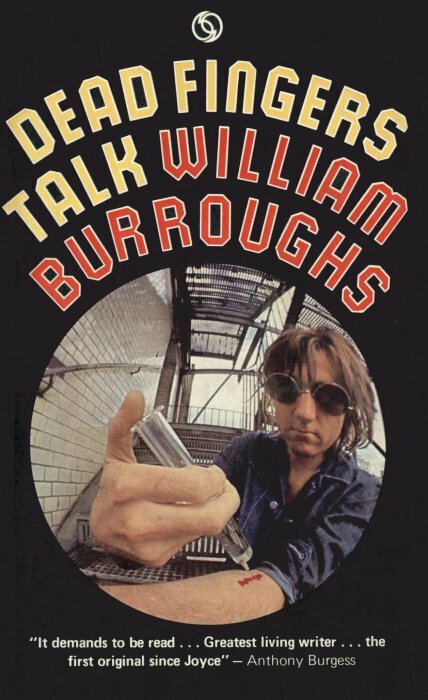 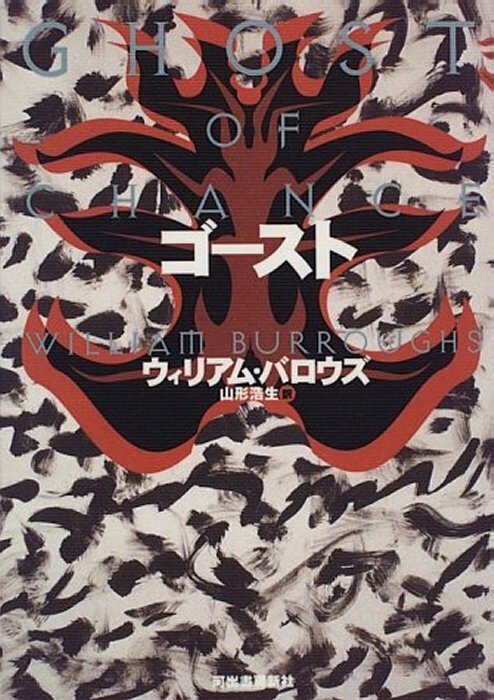 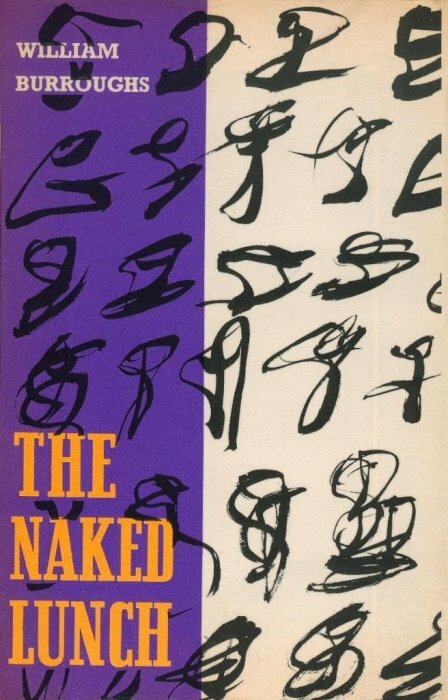 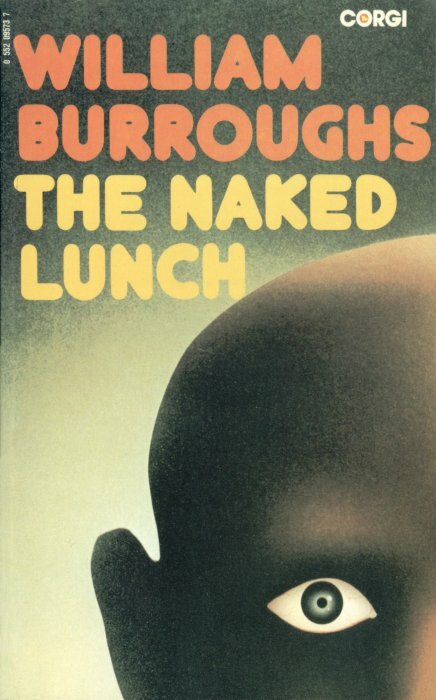 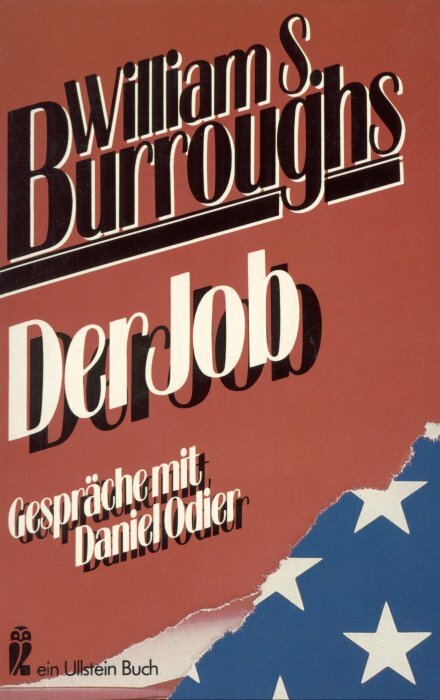 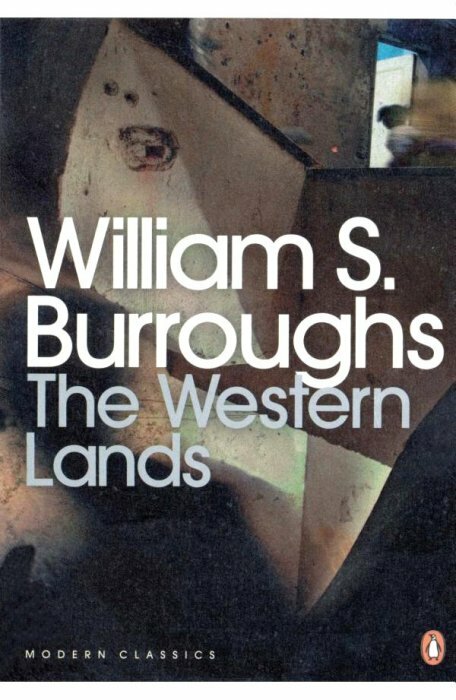 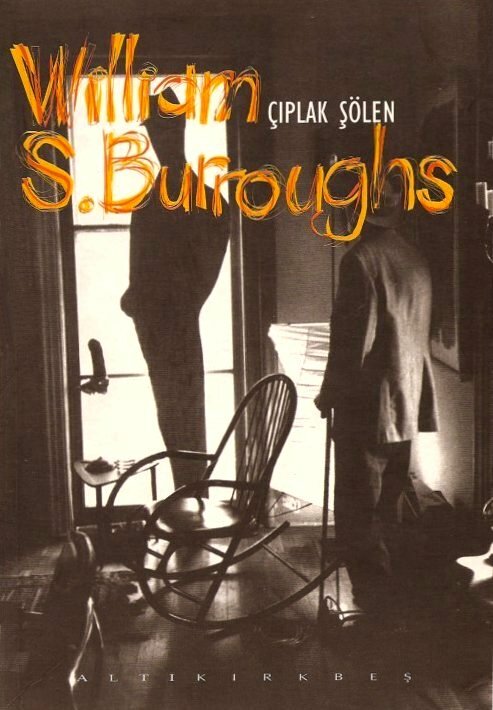 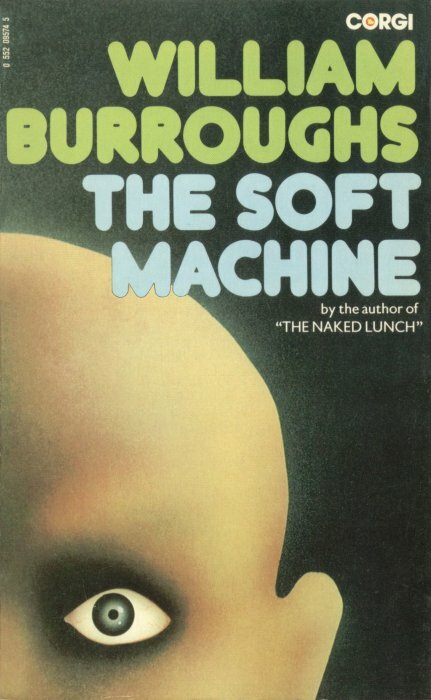 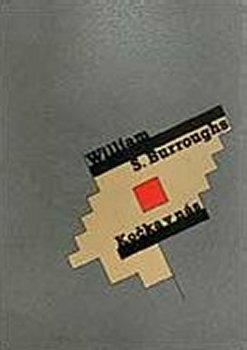 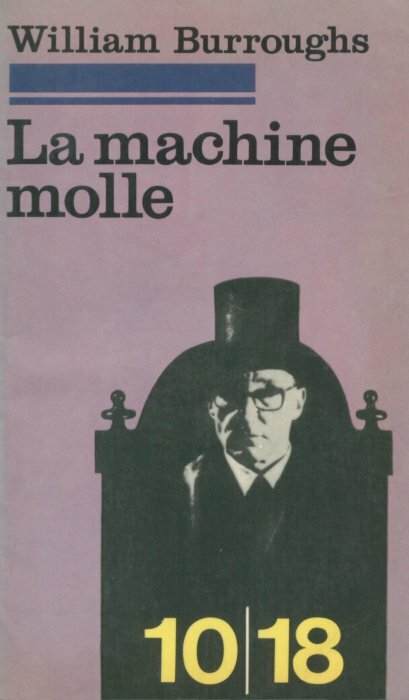 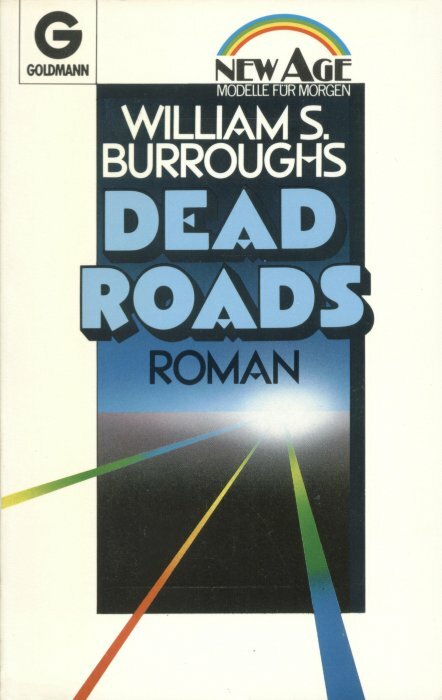 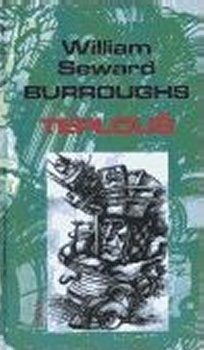 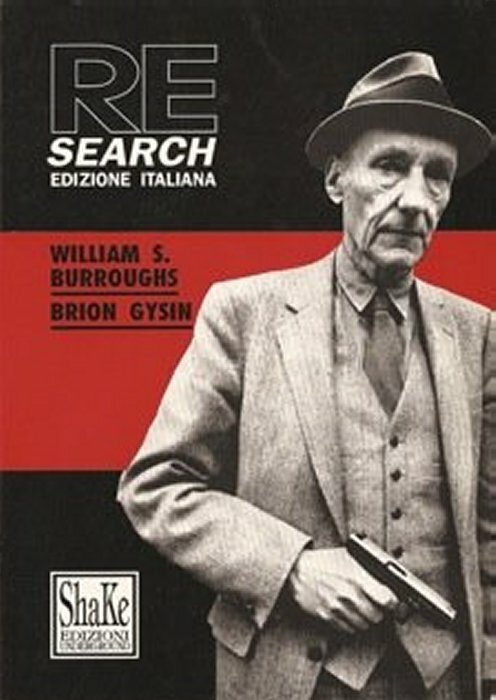 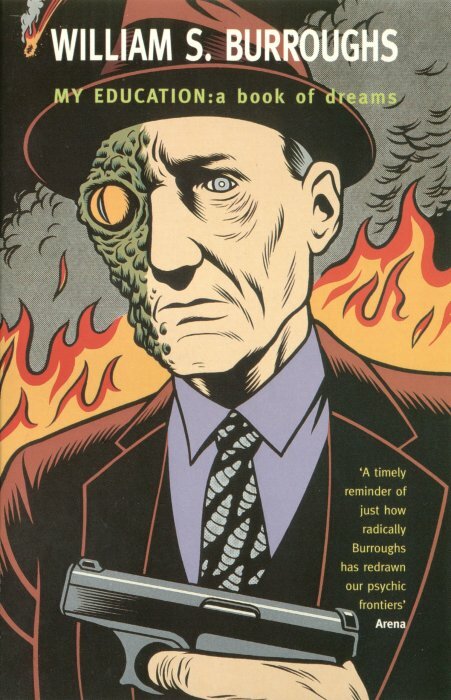 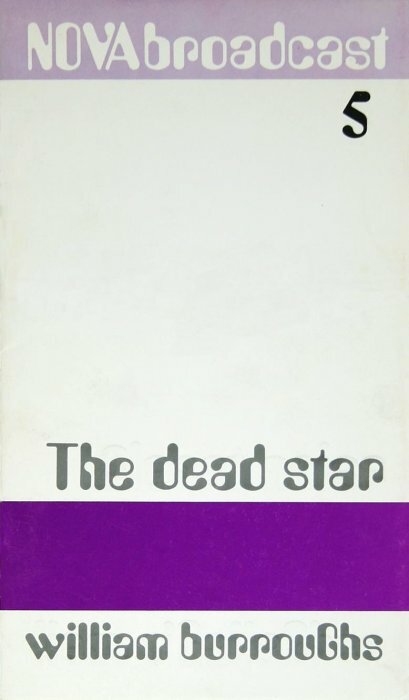 Burroughs rewrote it again for the 1968 UK publication by John Calder, which also has extra appendices. 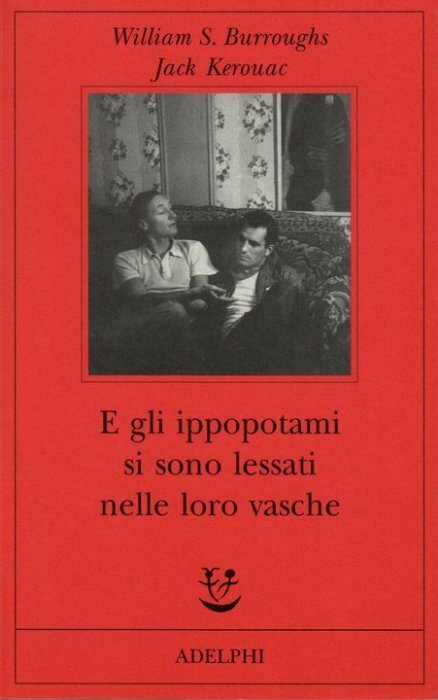 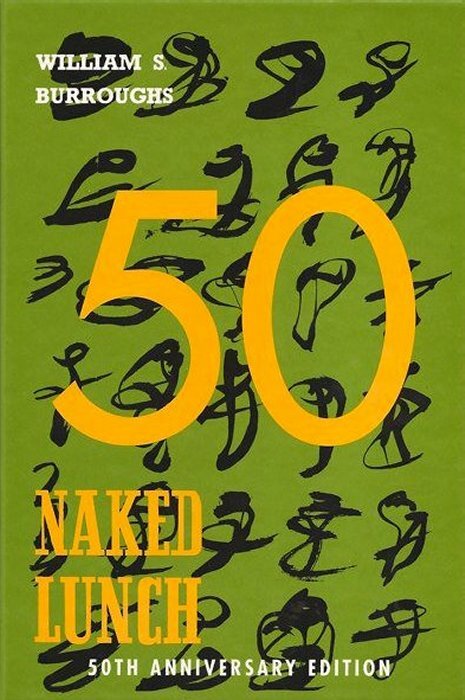 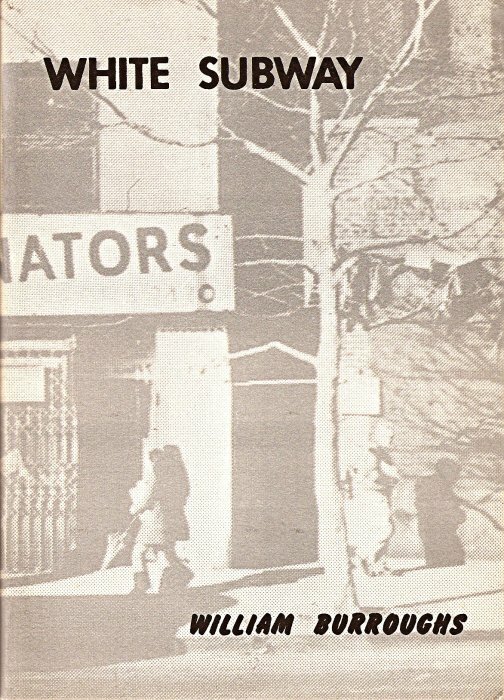 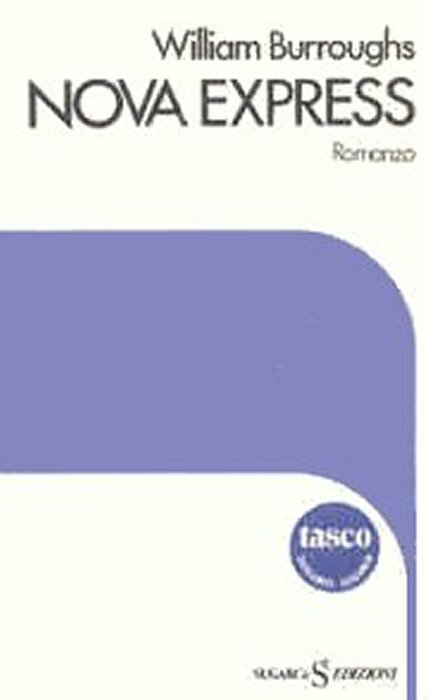 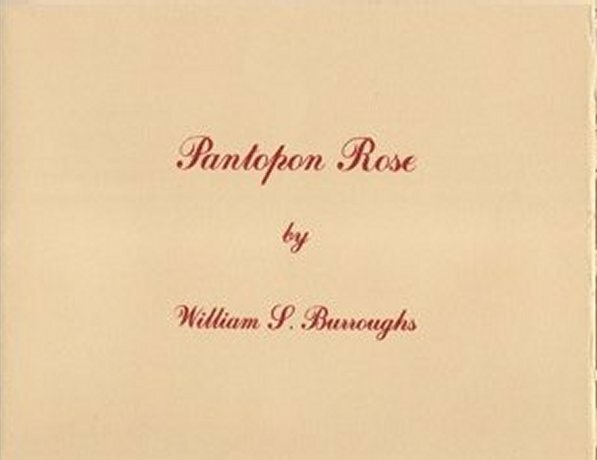 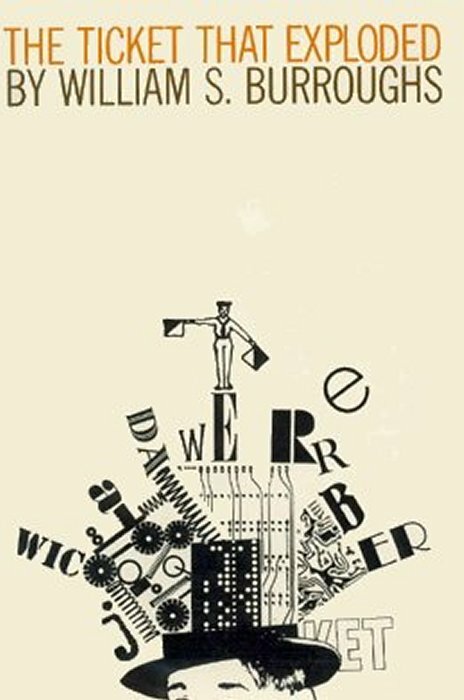 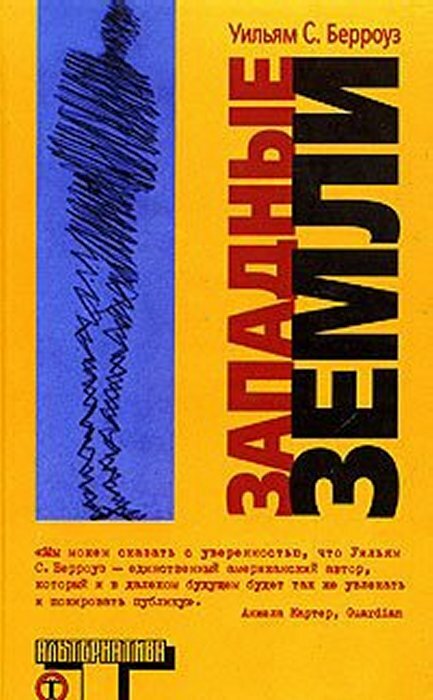 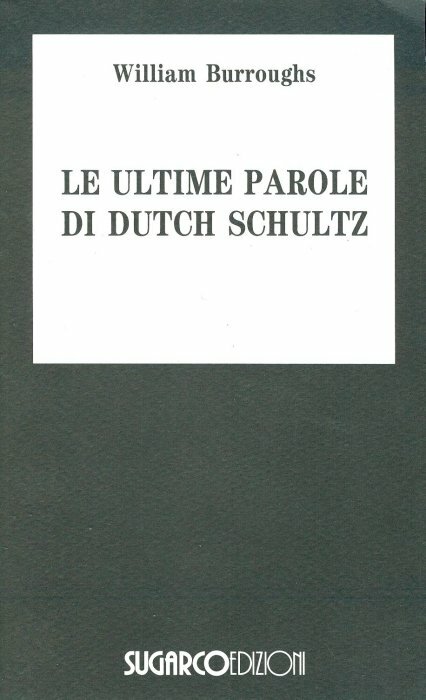 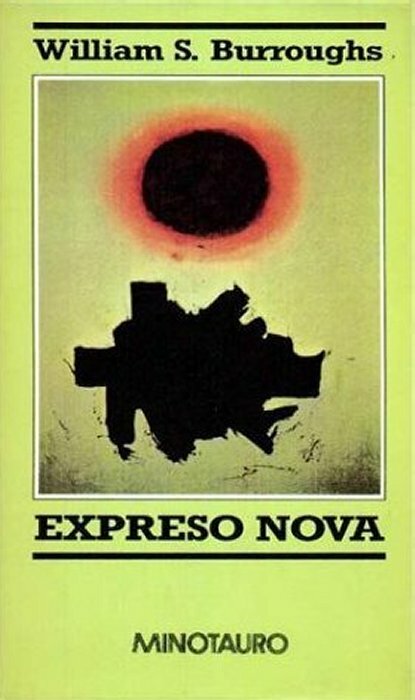 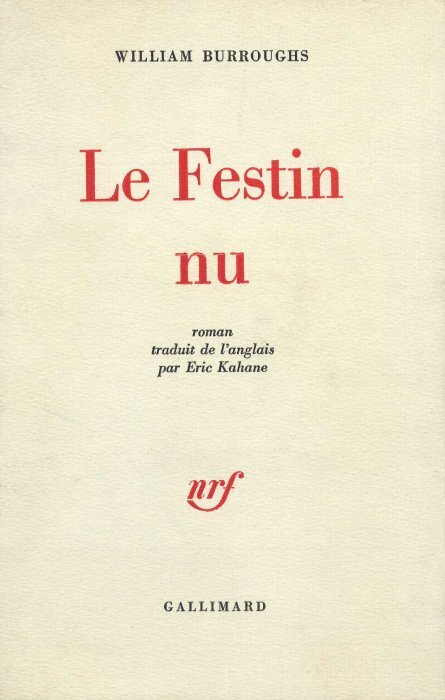 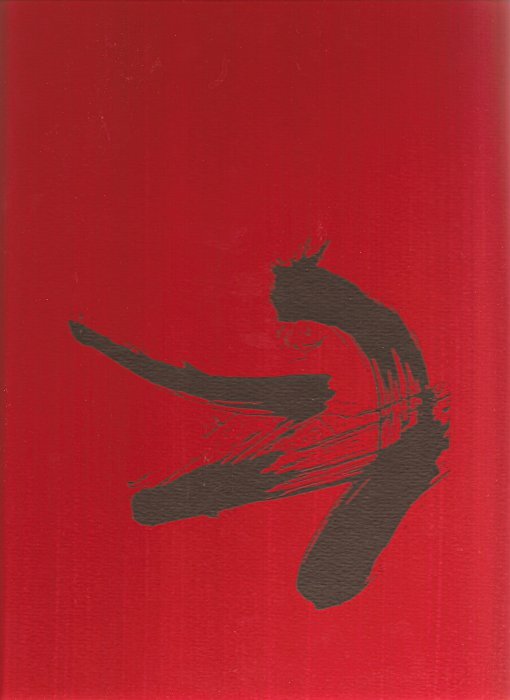 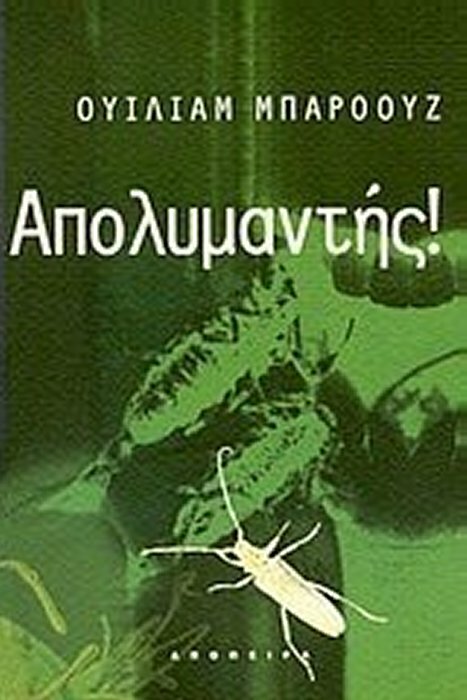 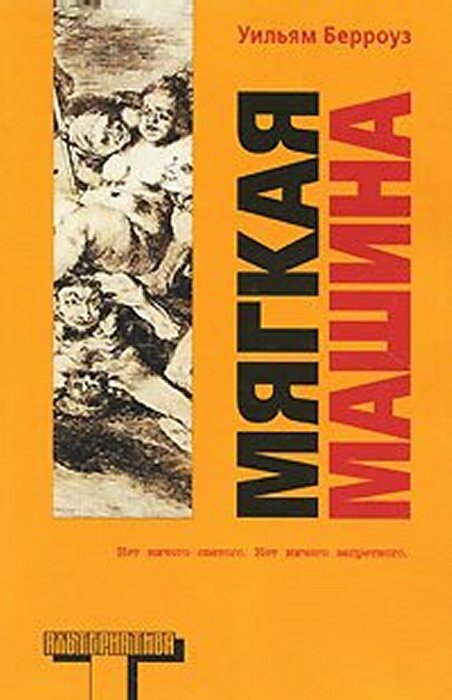 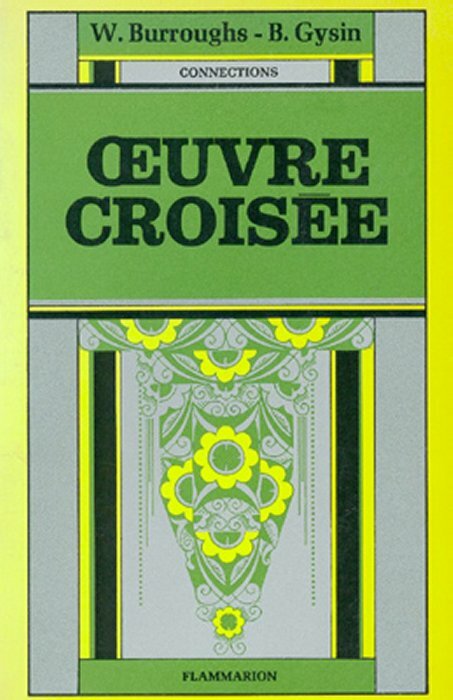 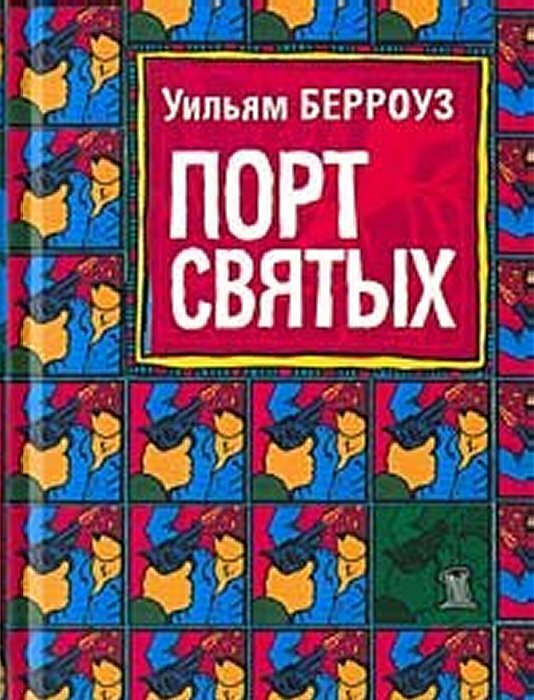 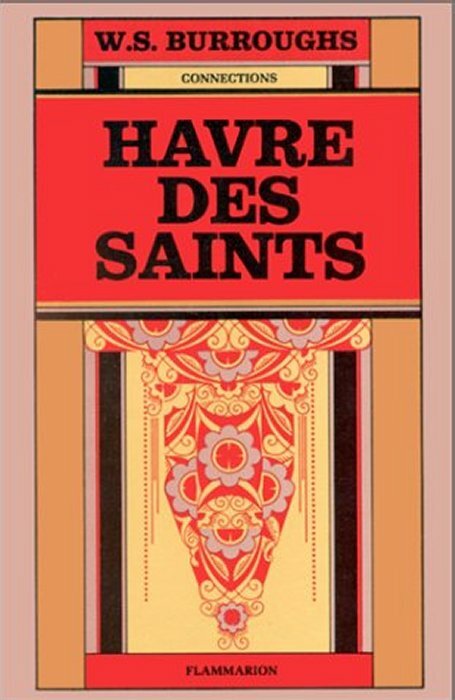 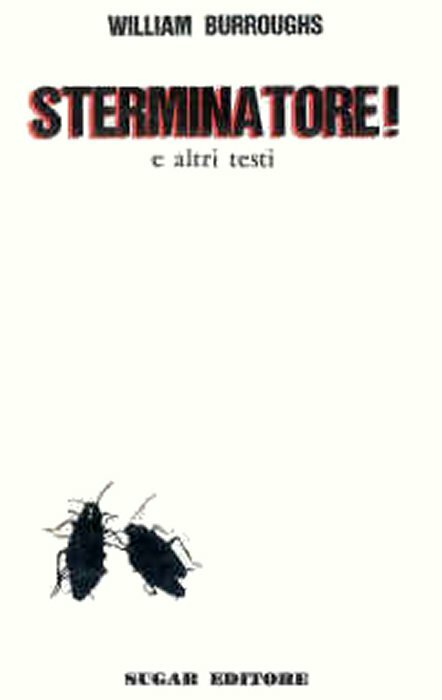 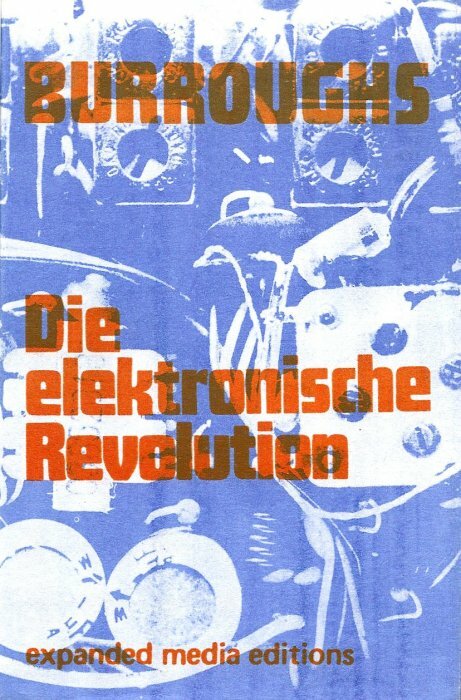 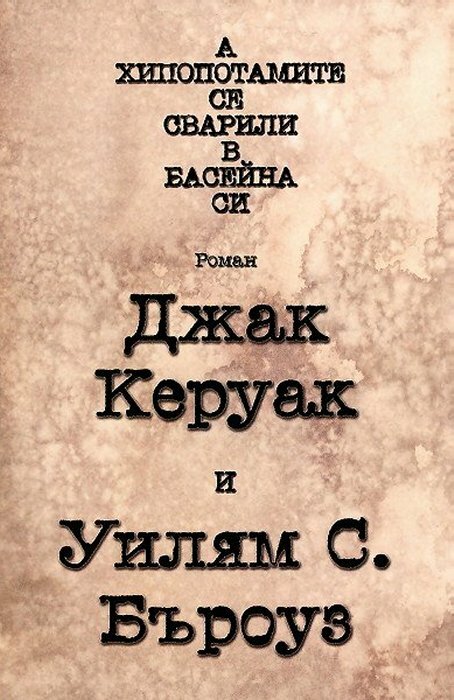 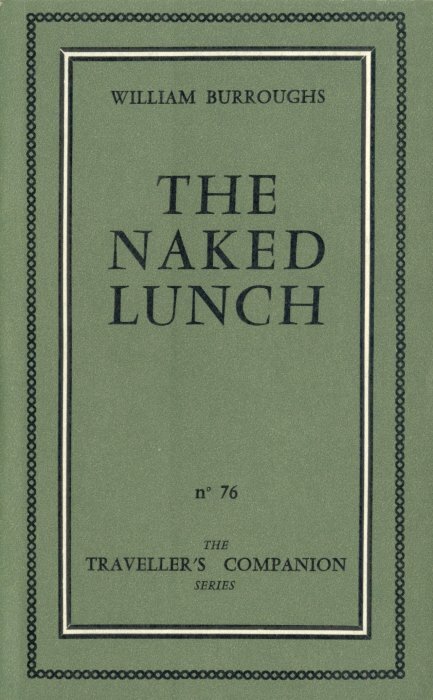 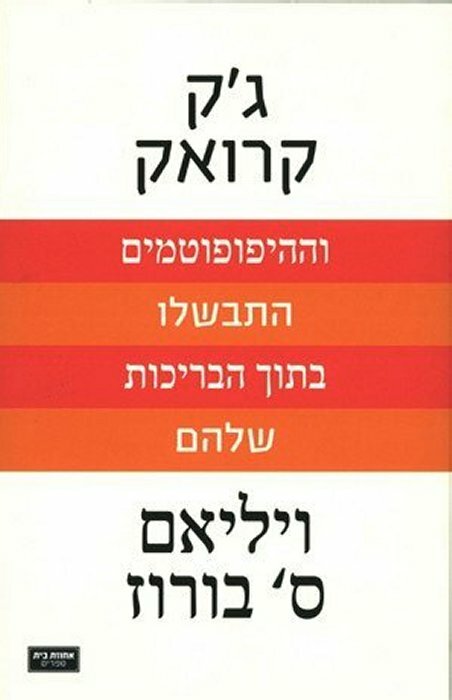 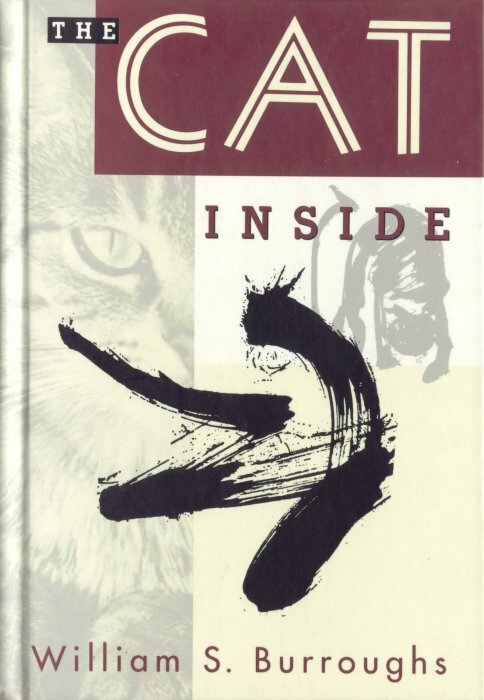 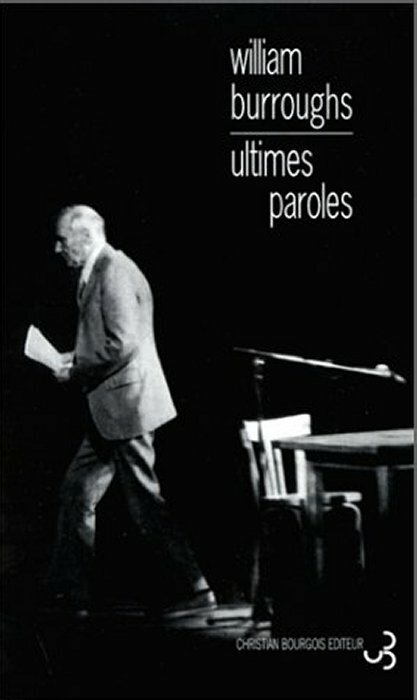 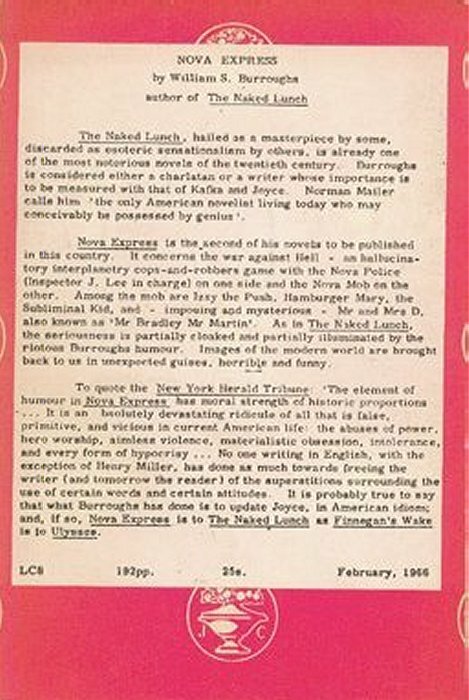 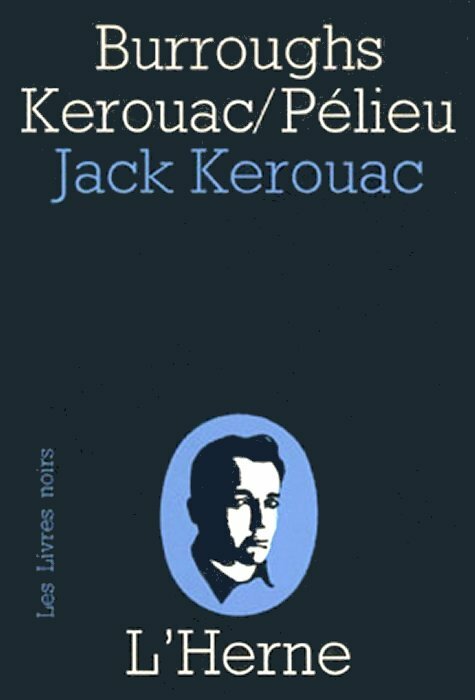 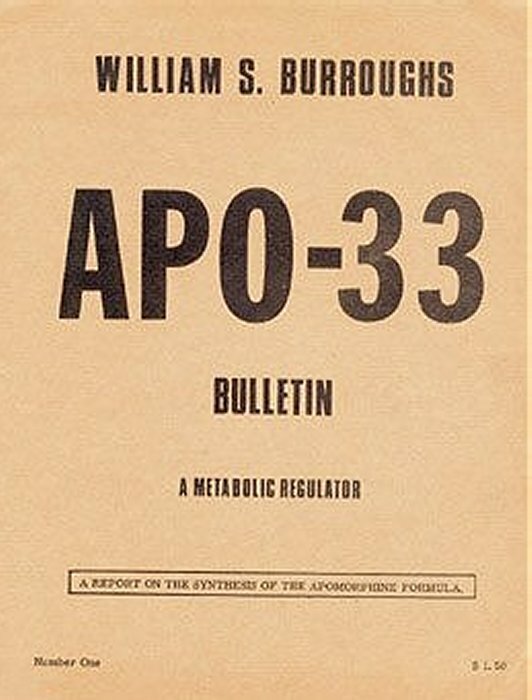 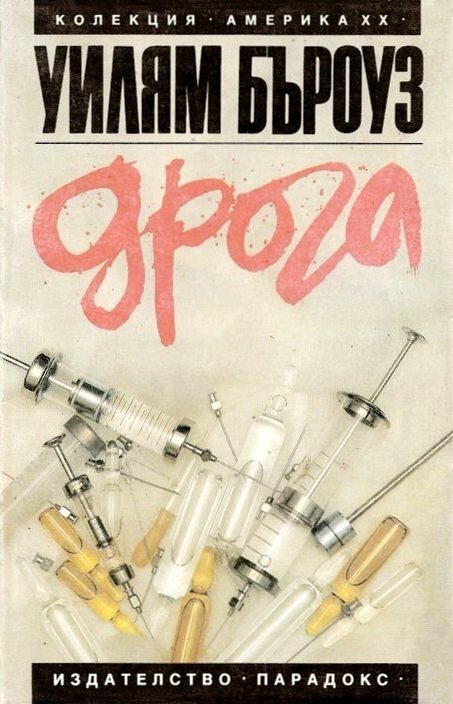 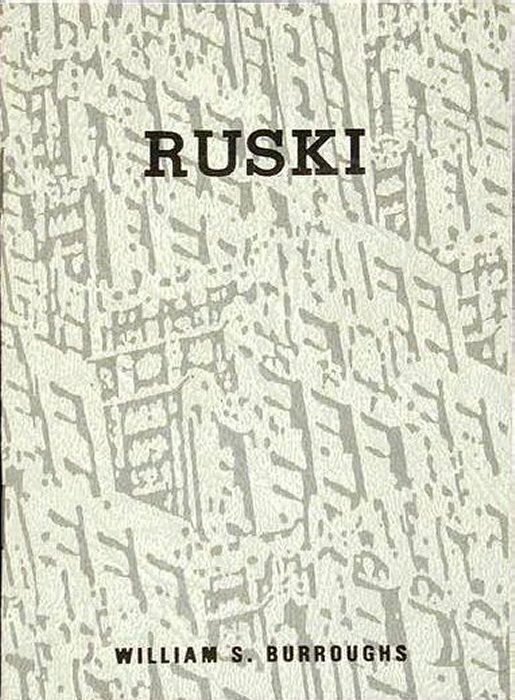 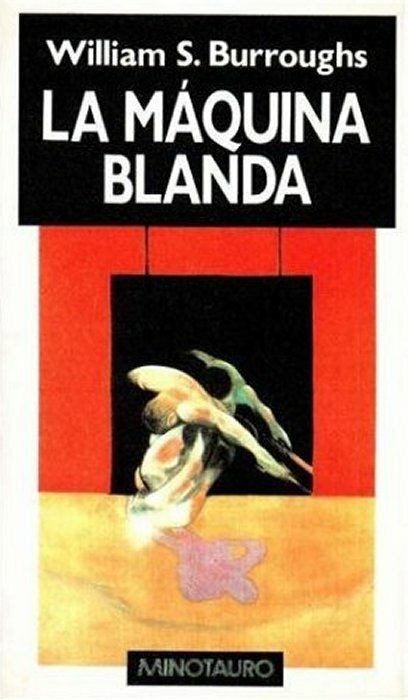 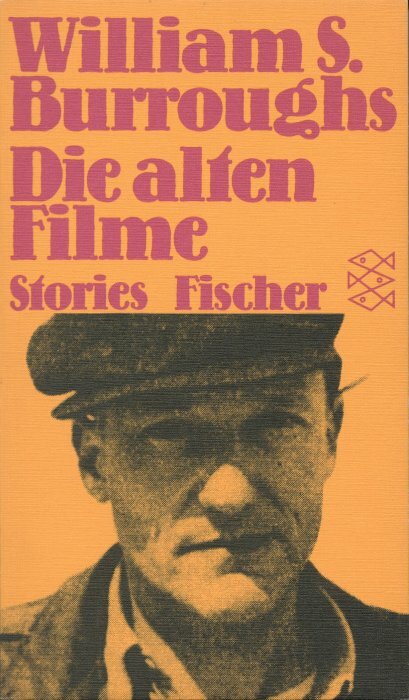 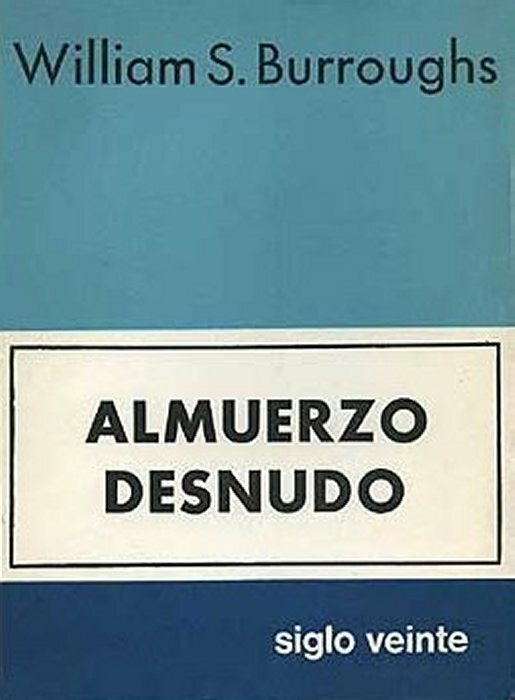 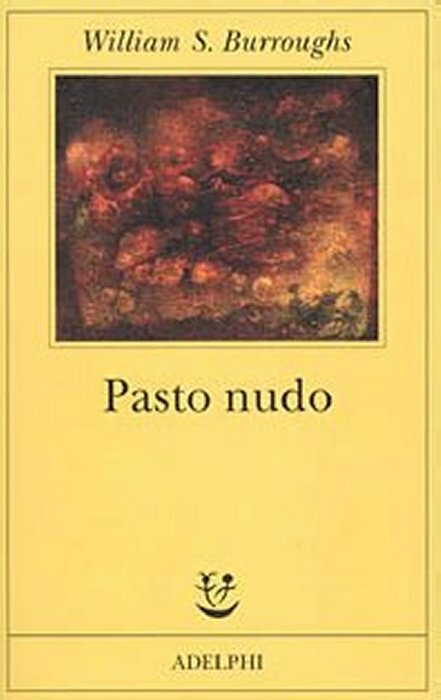 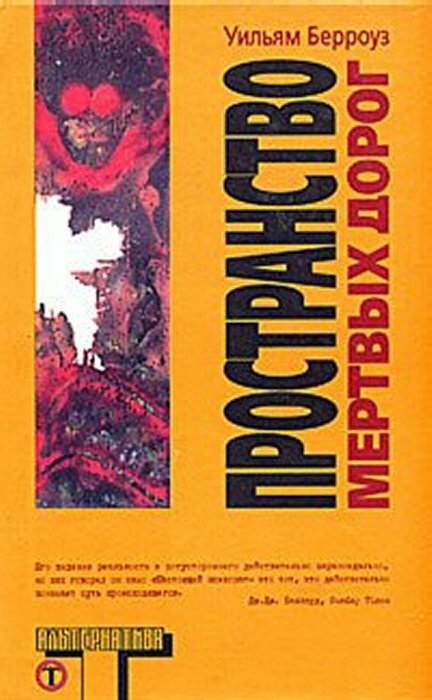 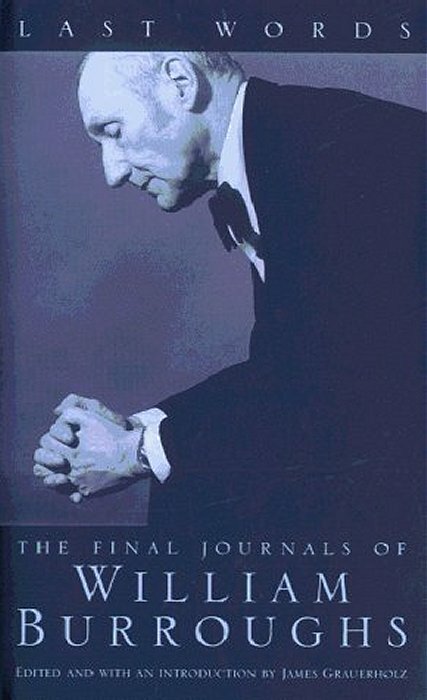 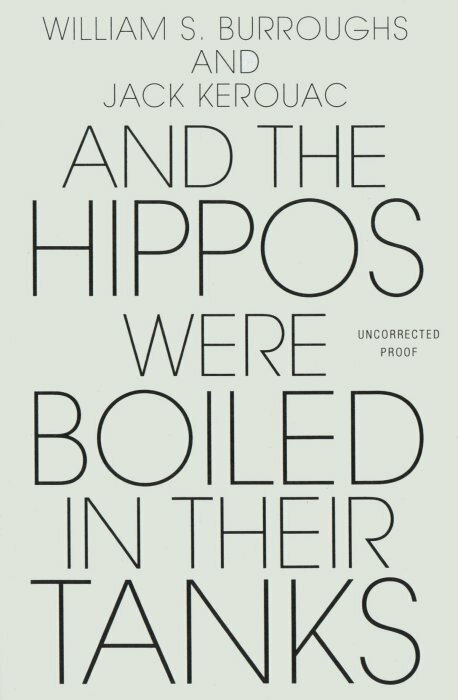 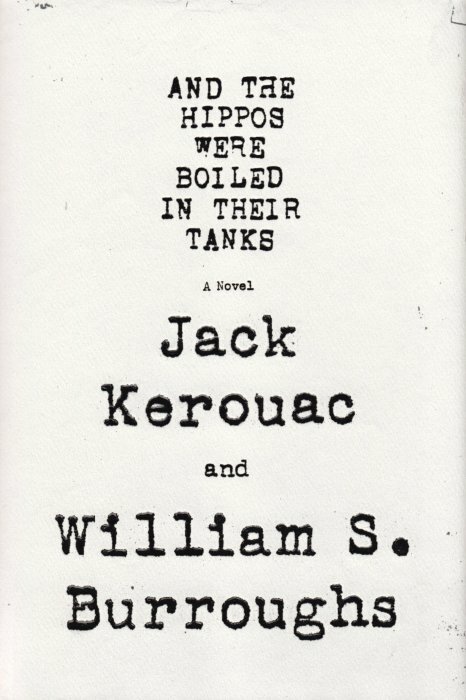 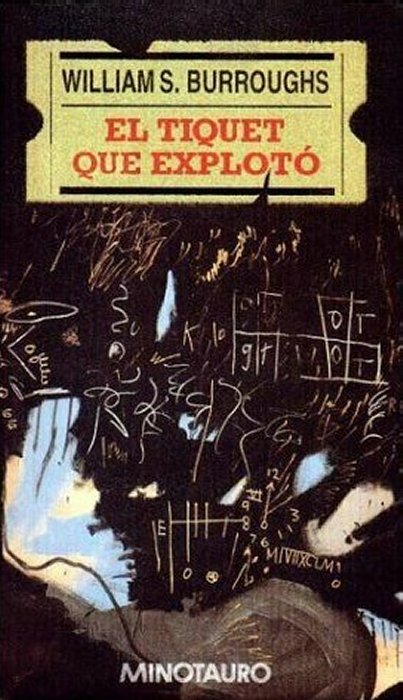 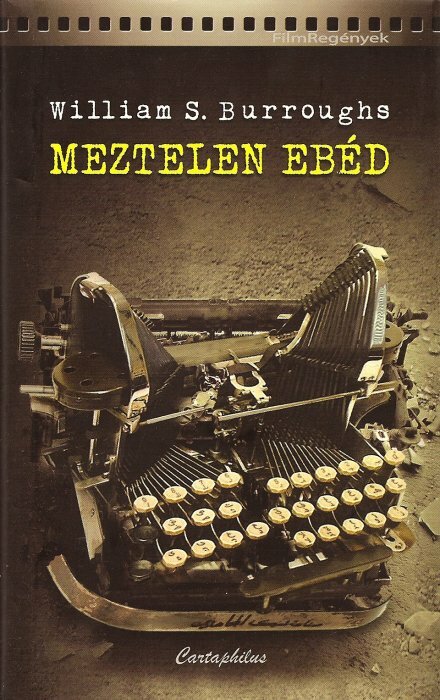 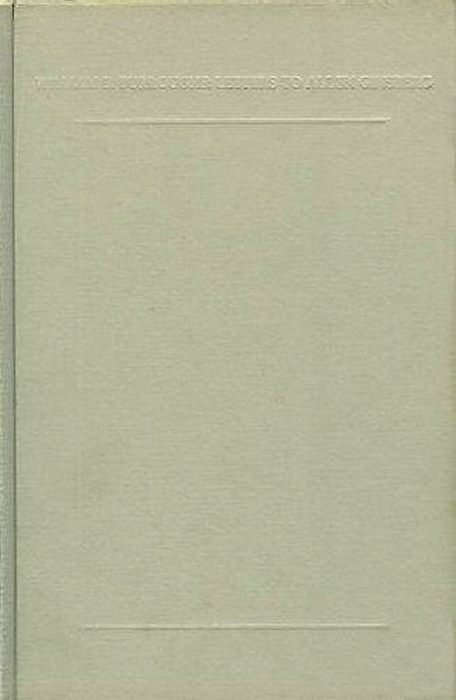 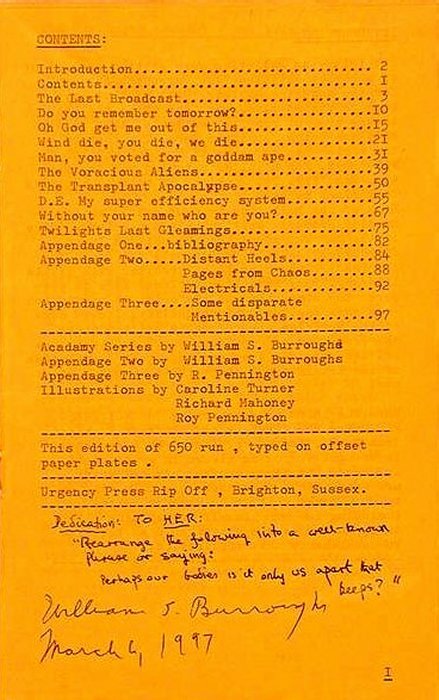 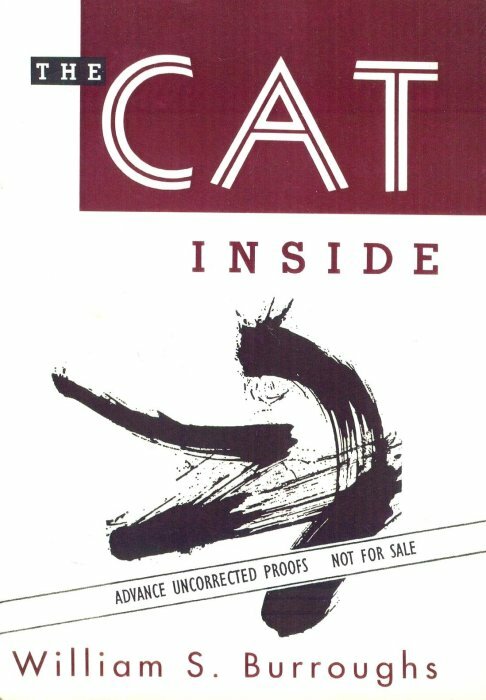 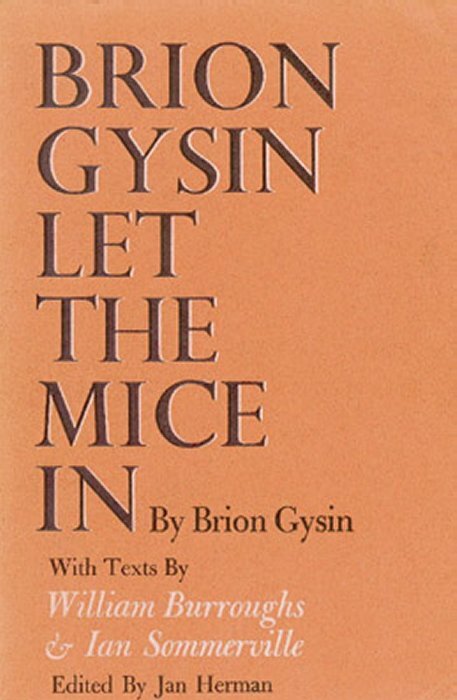 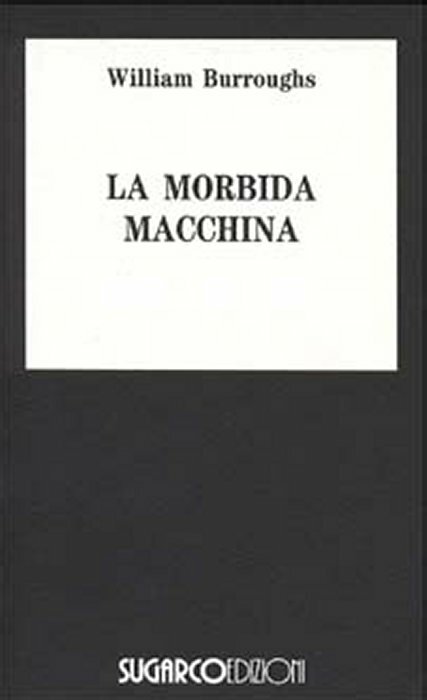 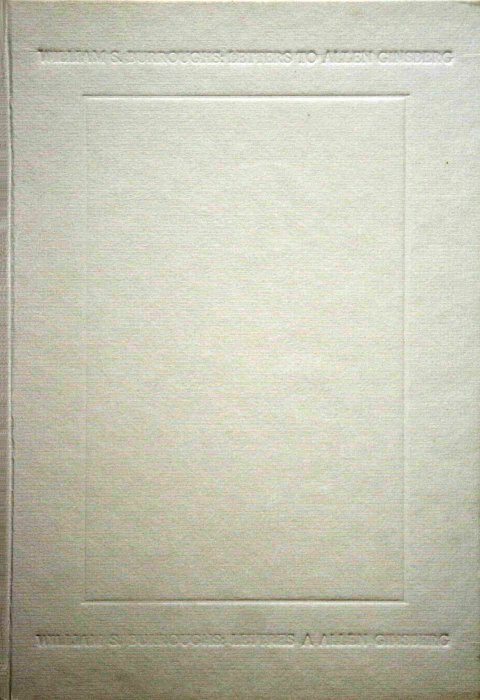 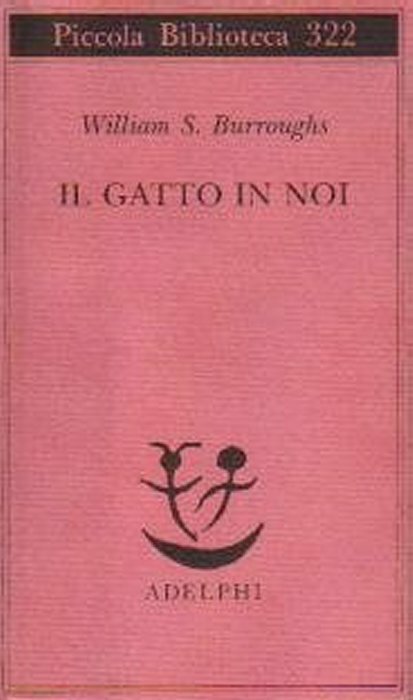 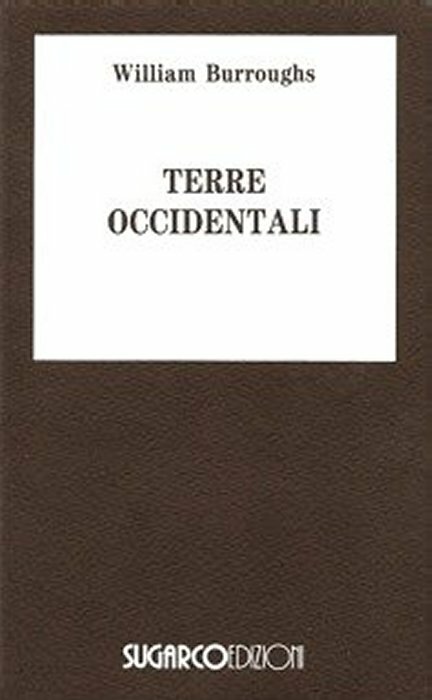 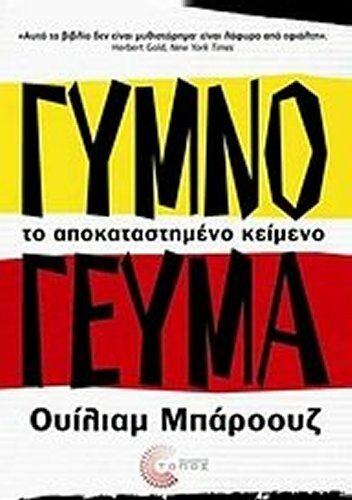 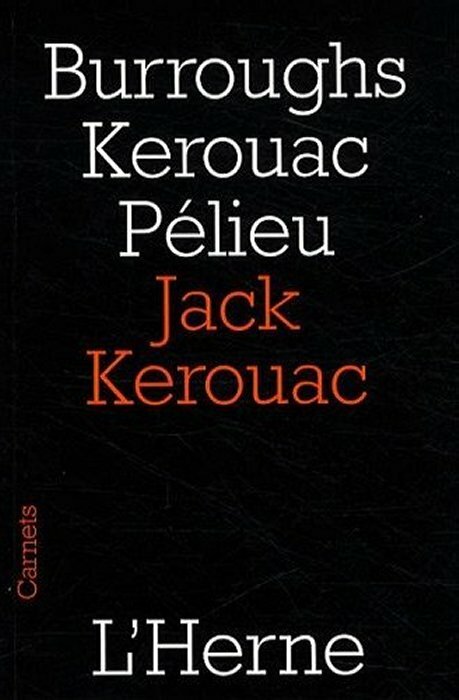 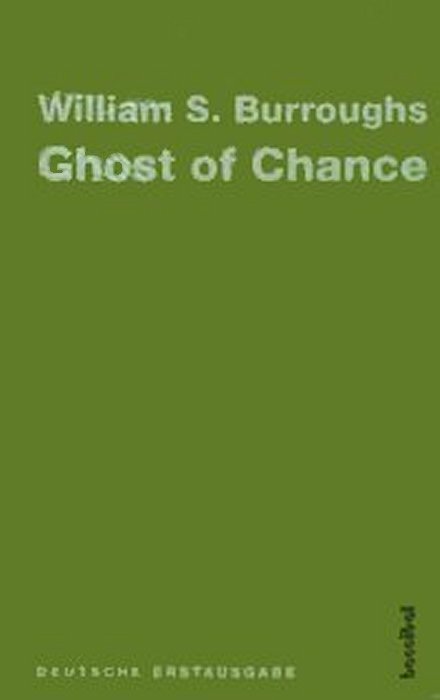 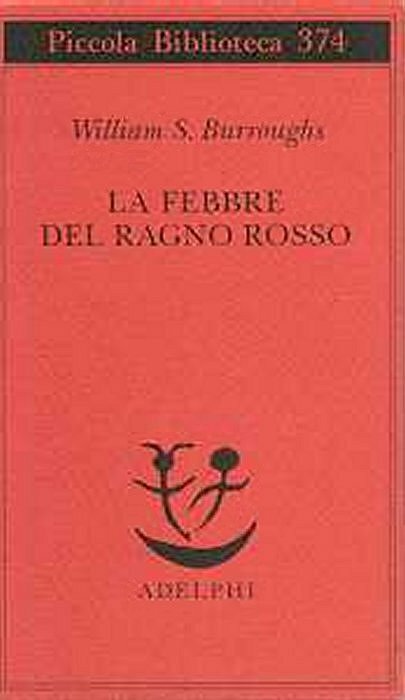 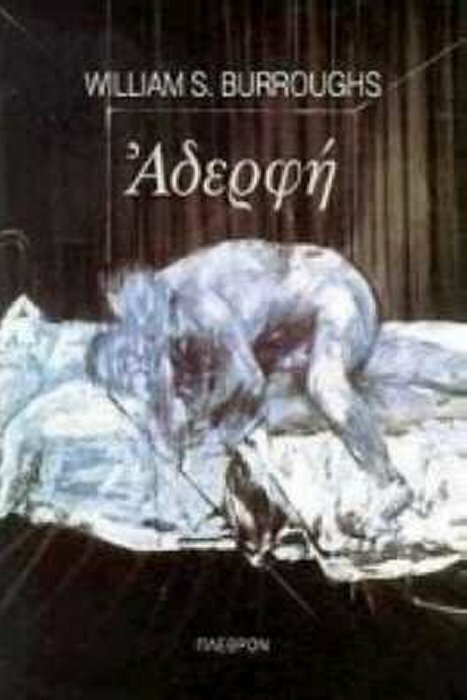 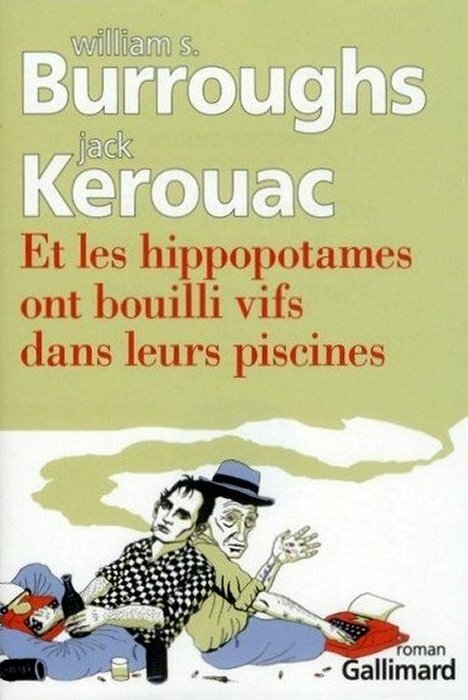 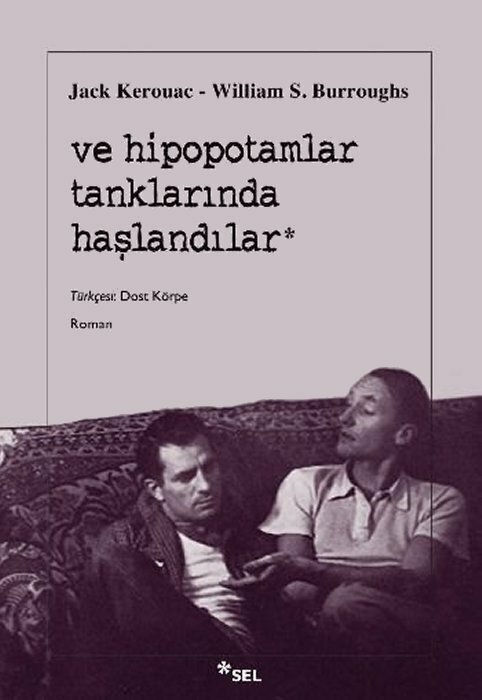 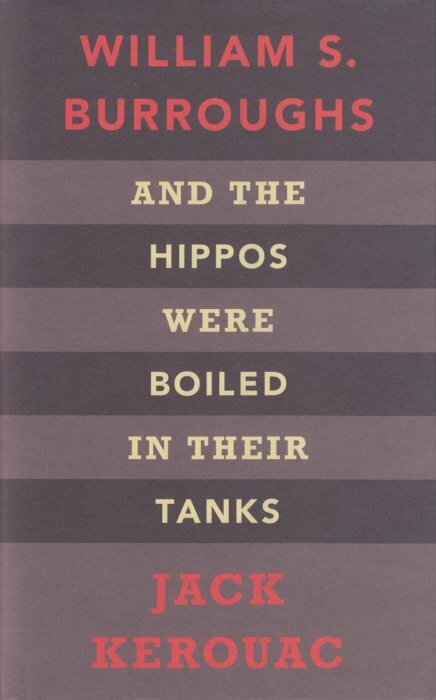 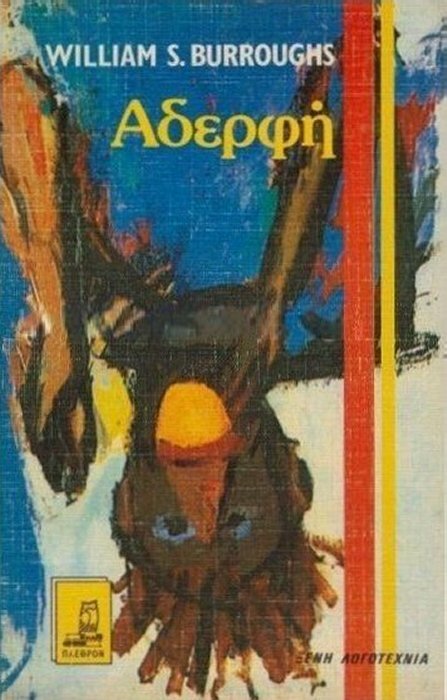 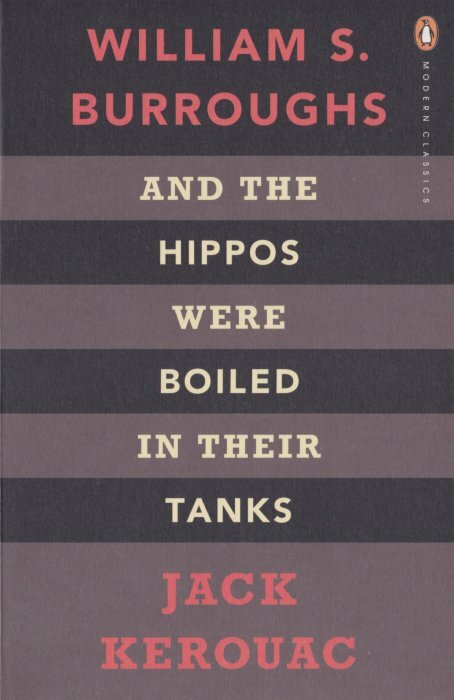 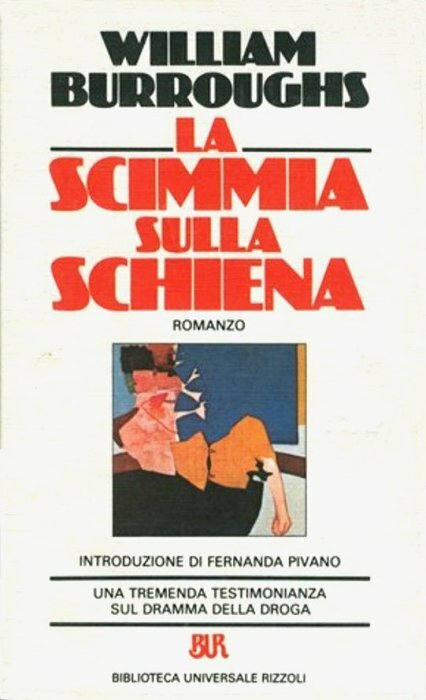 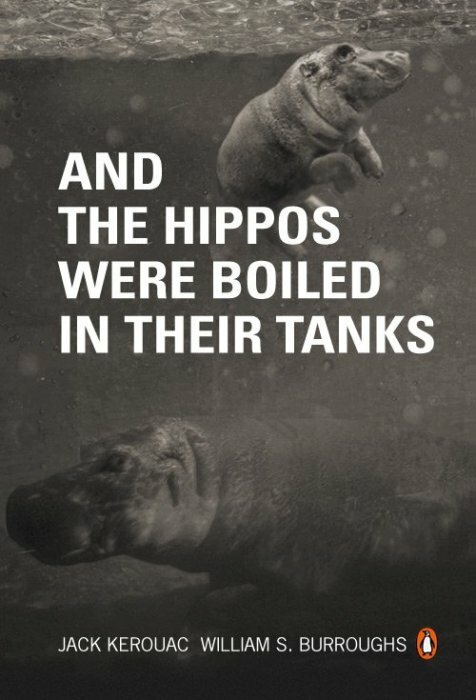 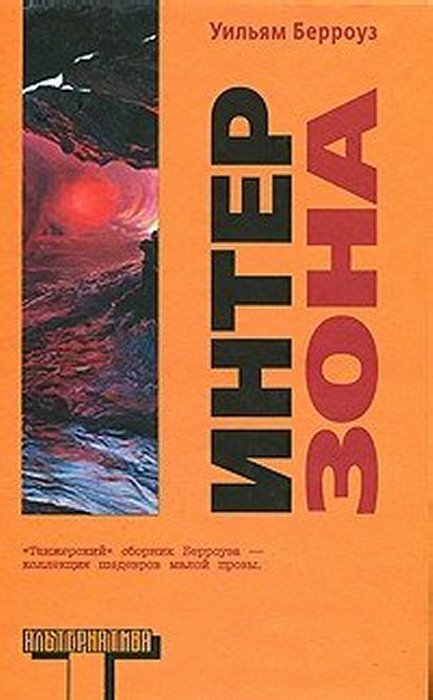 The 1967 and later editions featured a rearrangement of the text of the 1962 Olympia edition, with two additional chapters. 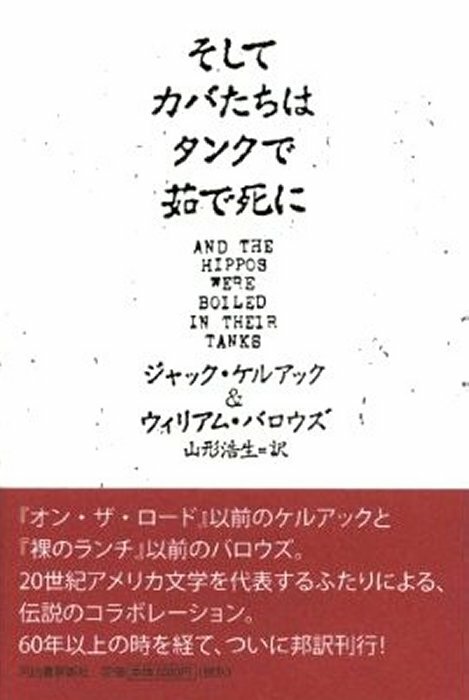 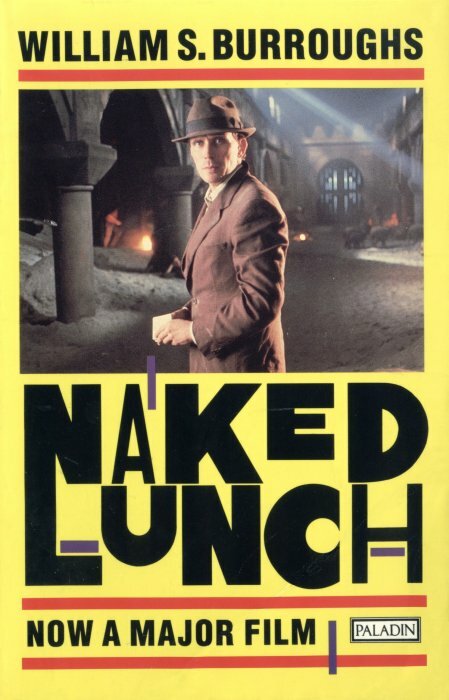 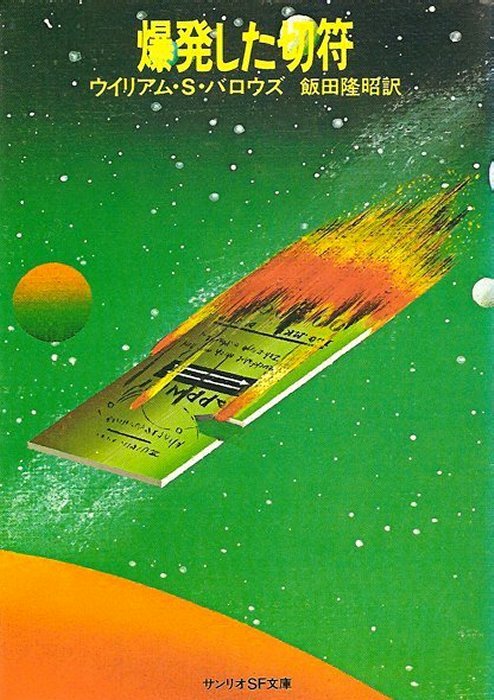 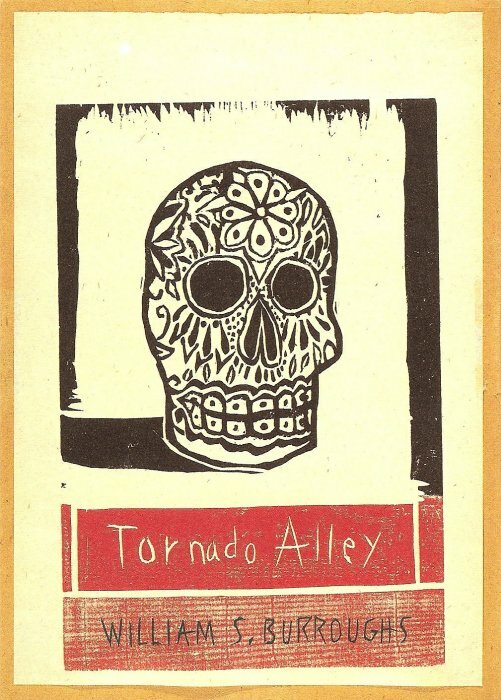 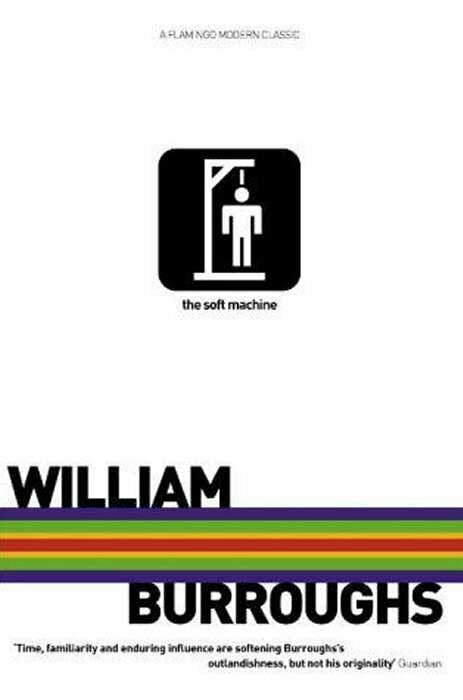 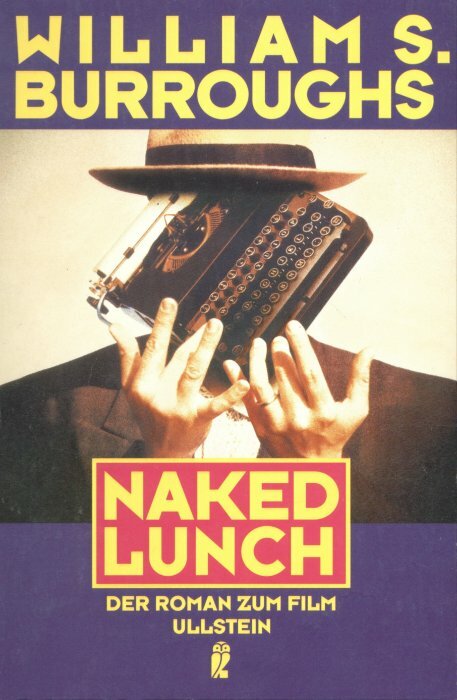 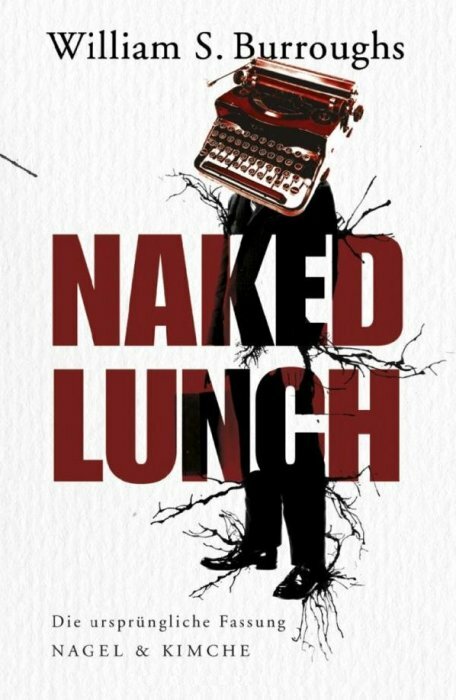 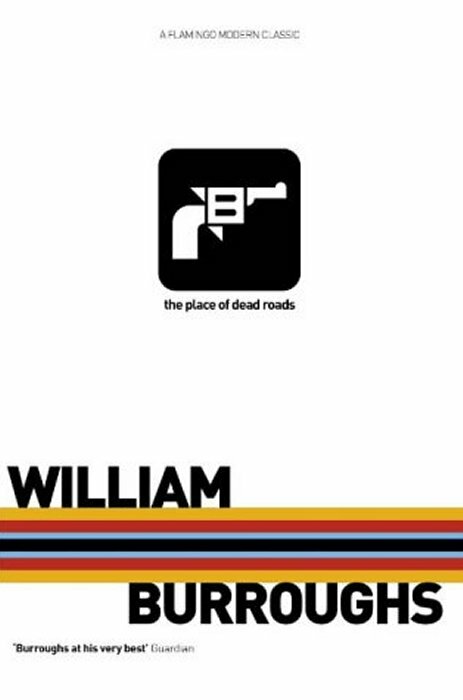 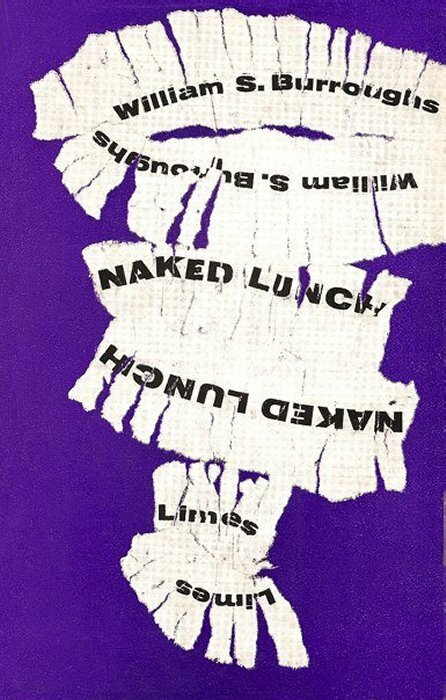 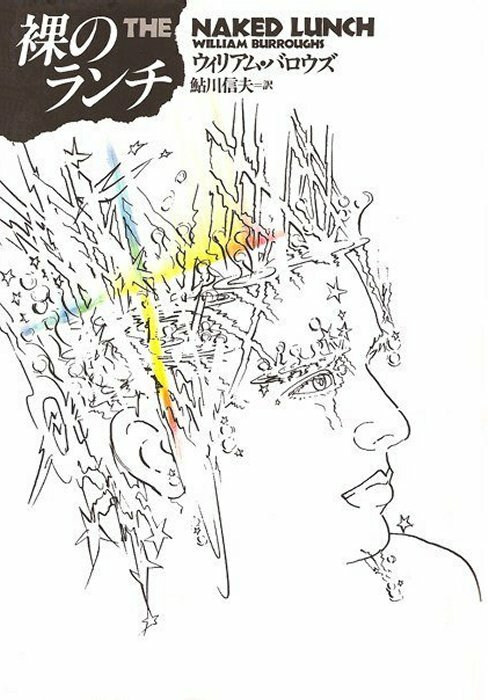 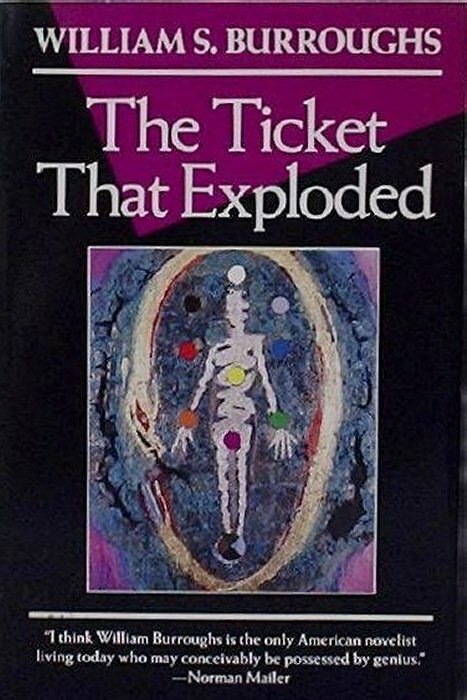 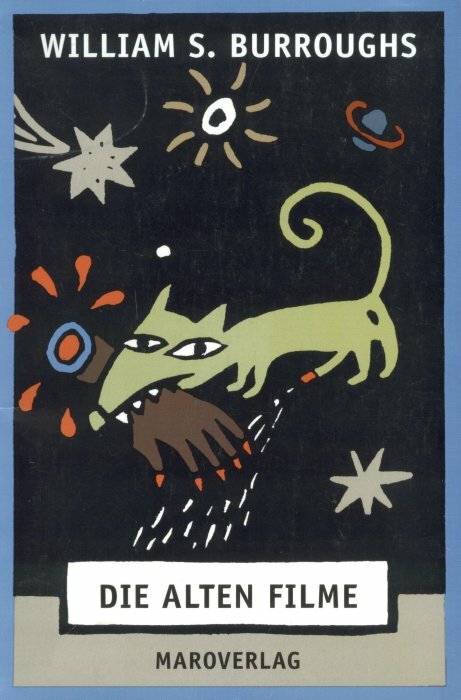 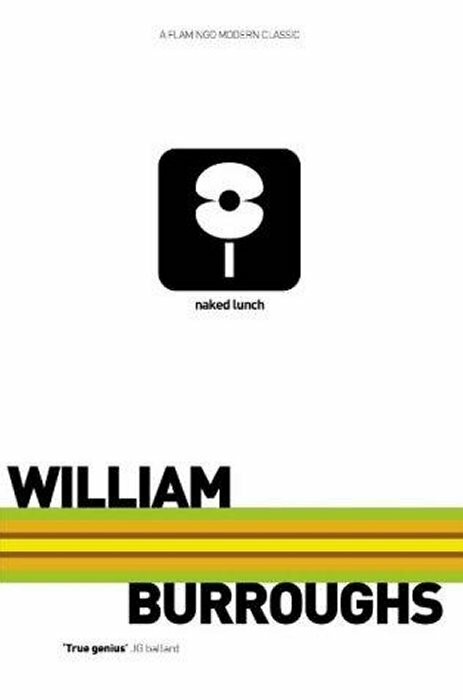 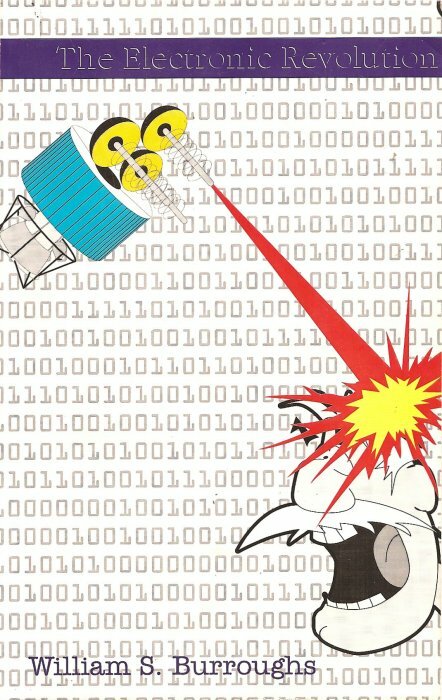 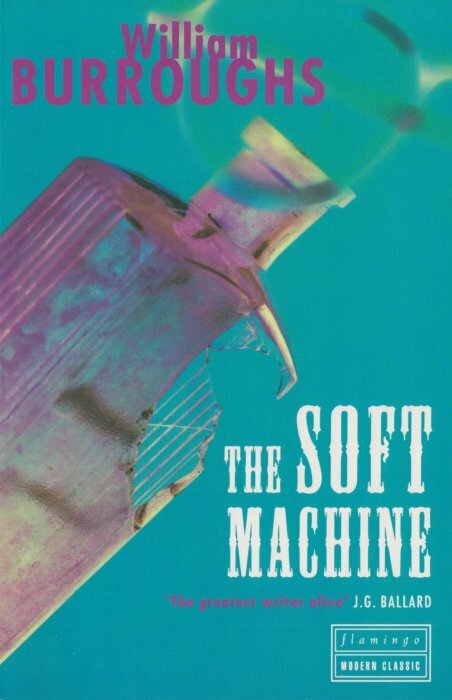 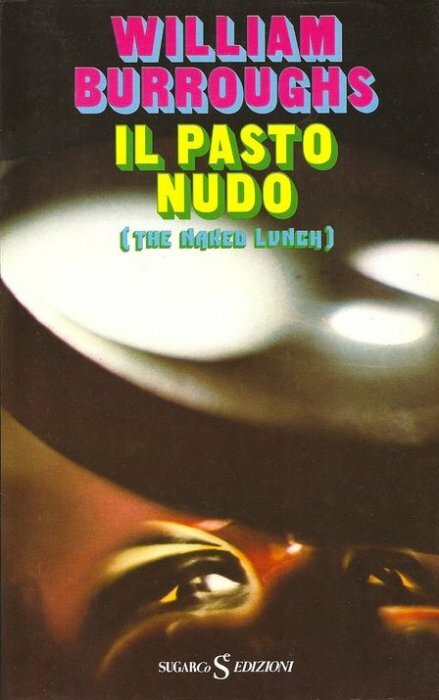 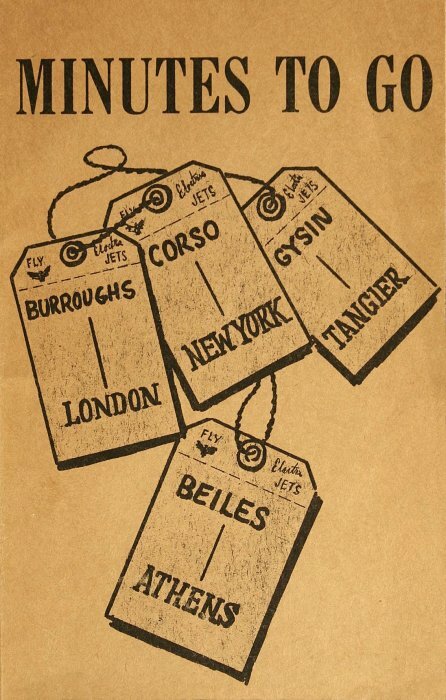 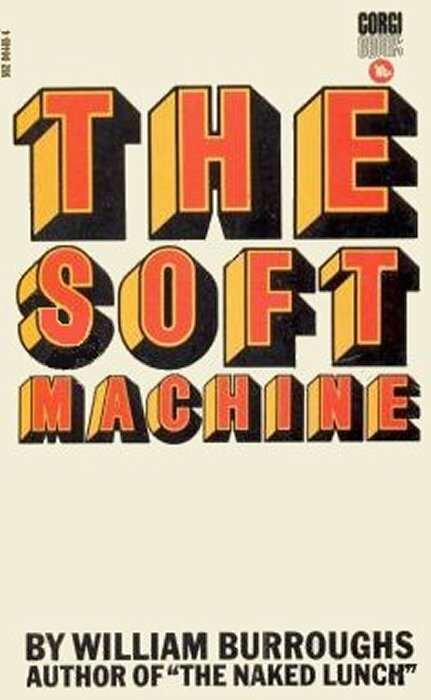 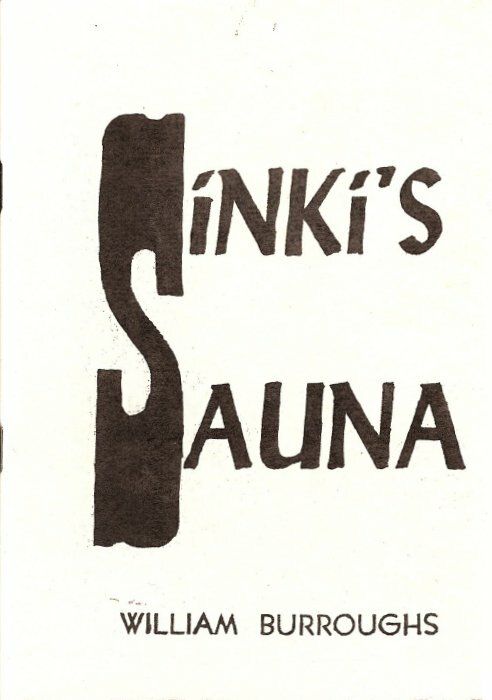 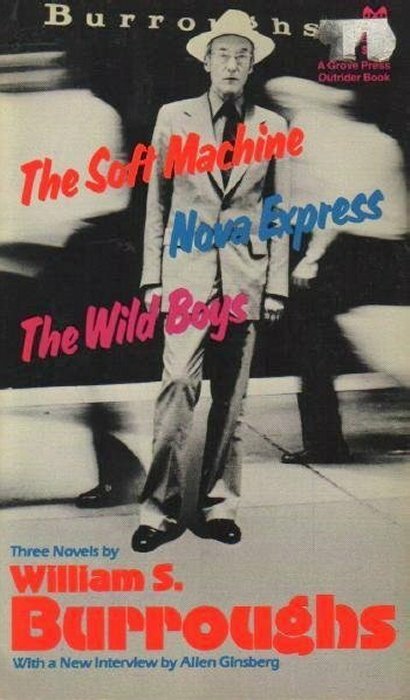 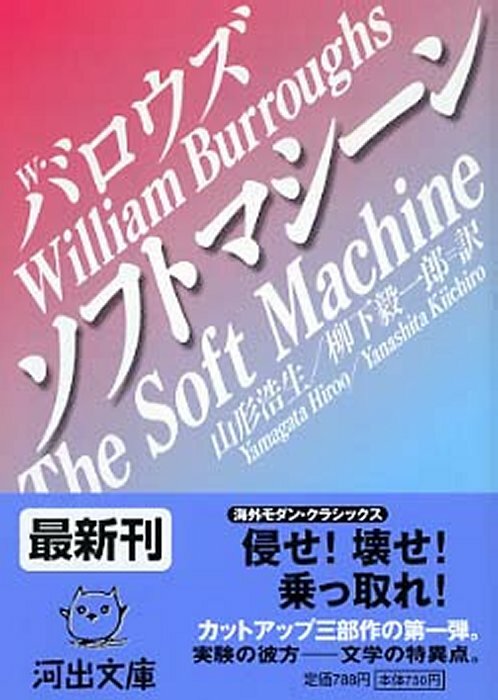 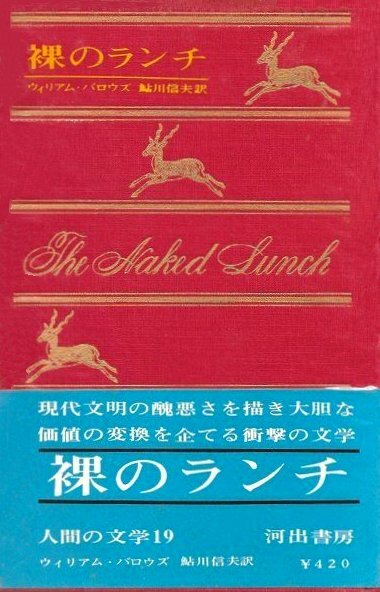 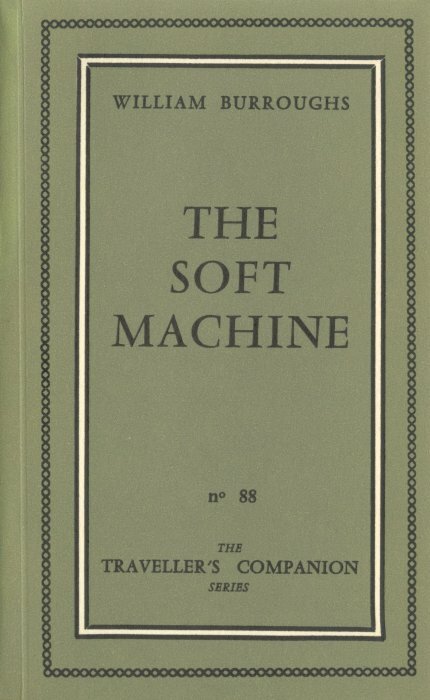 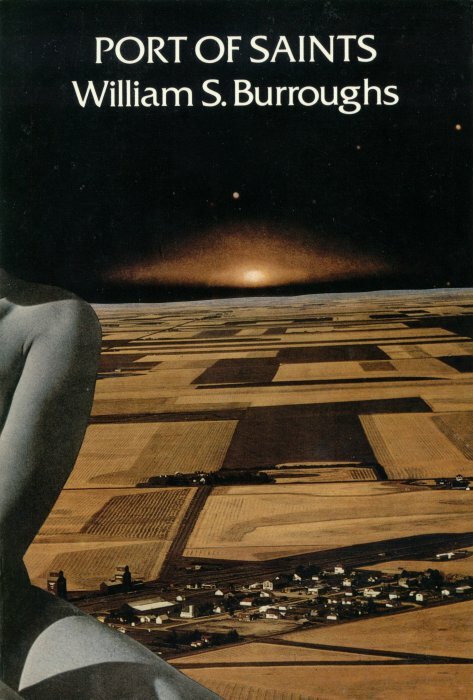 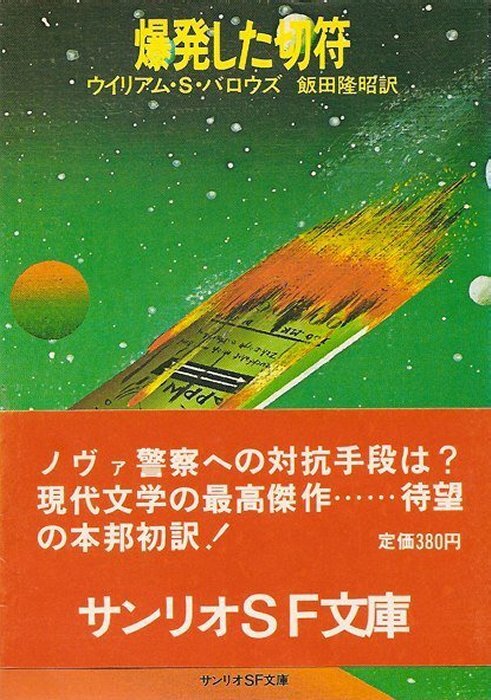 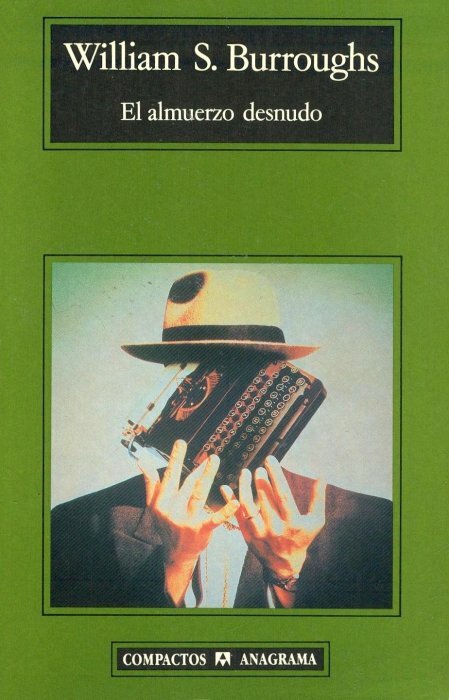 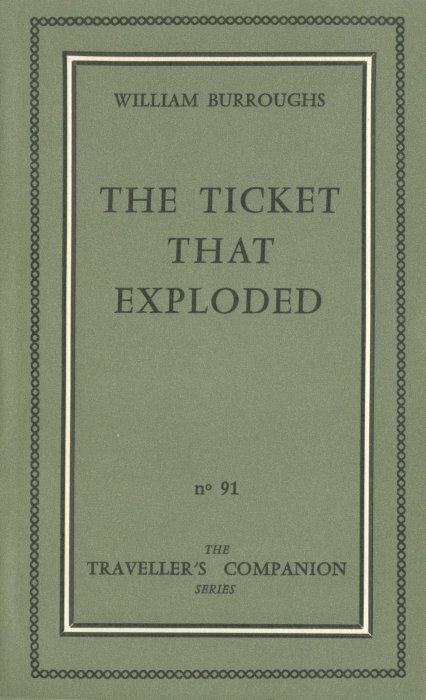 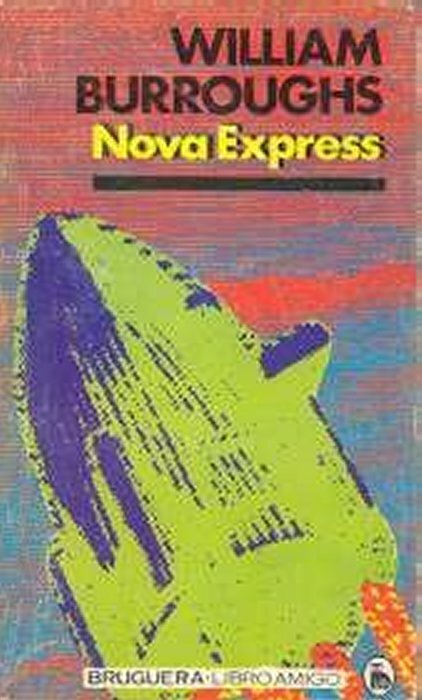 An amalgam of material from The Naked Lunch, The Soft Machine, and The Ticket That Exploded. 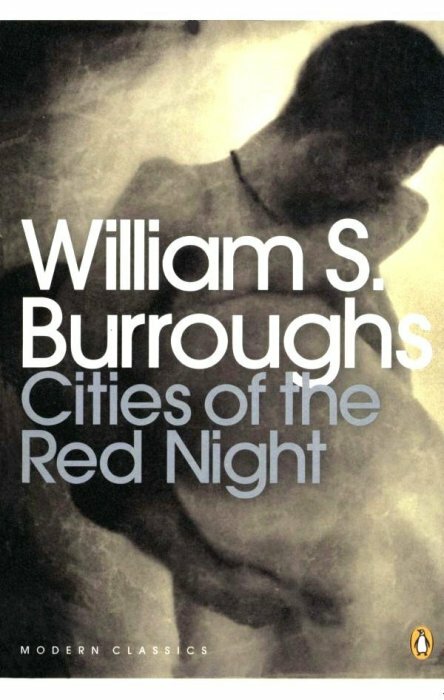 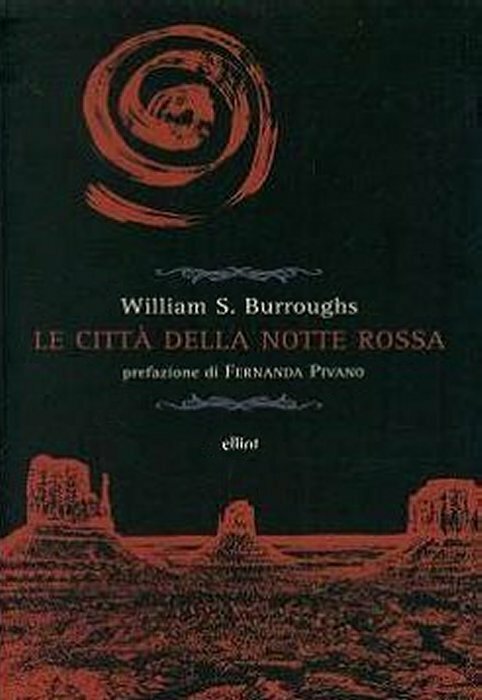 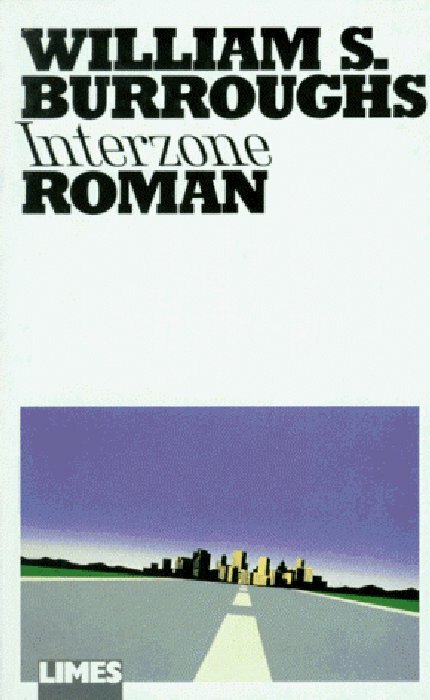 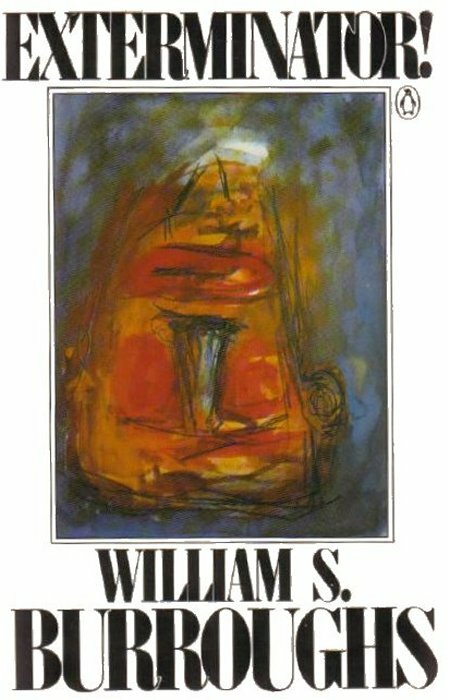 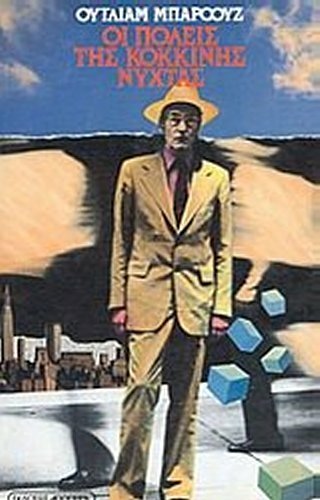 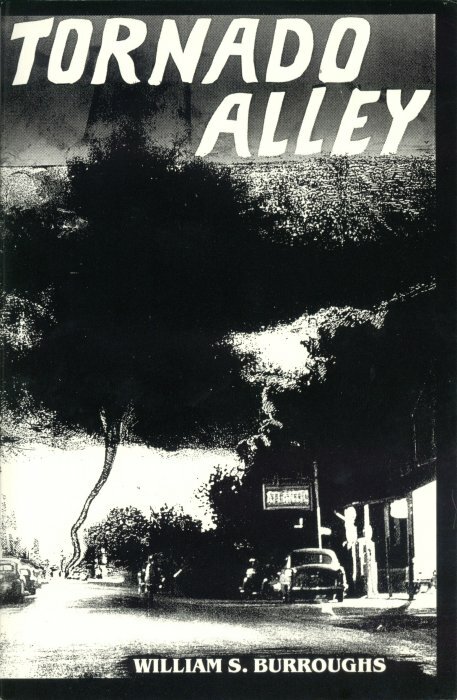 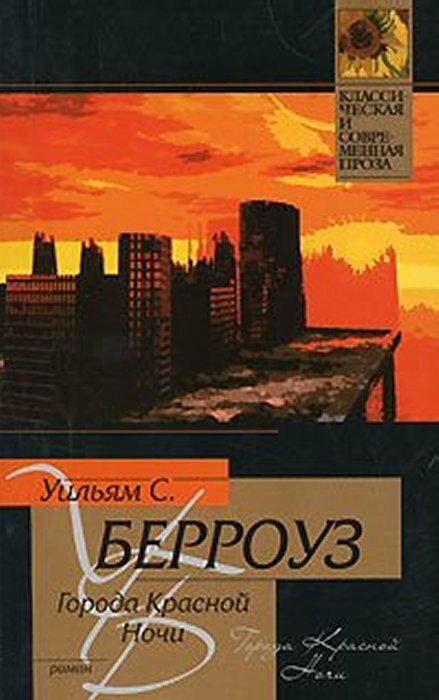 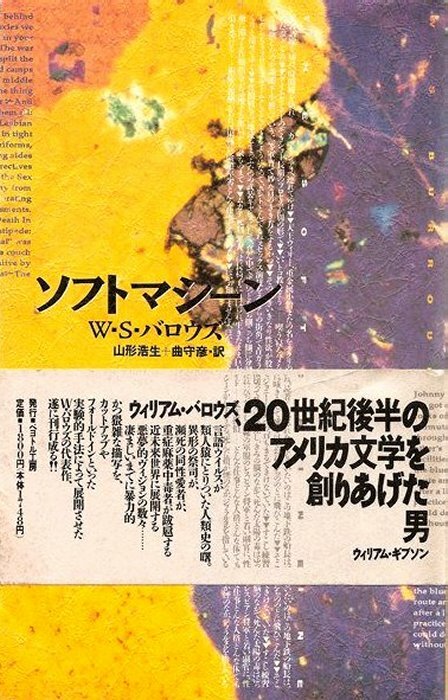 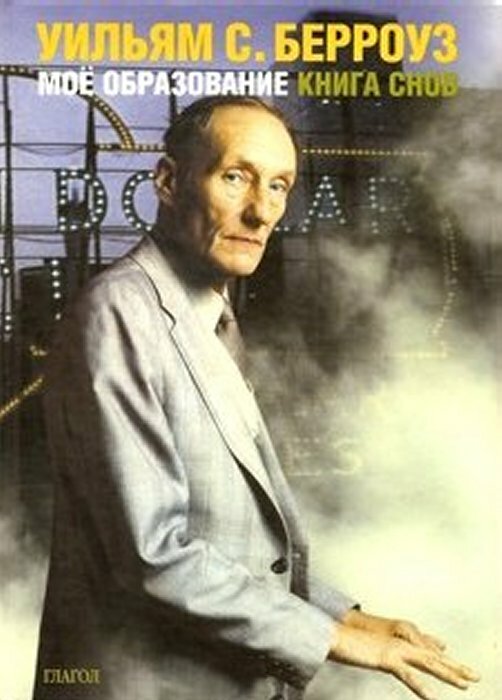 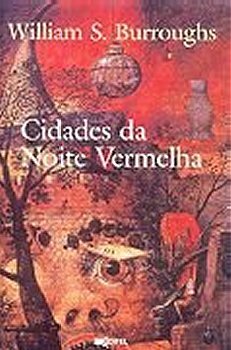 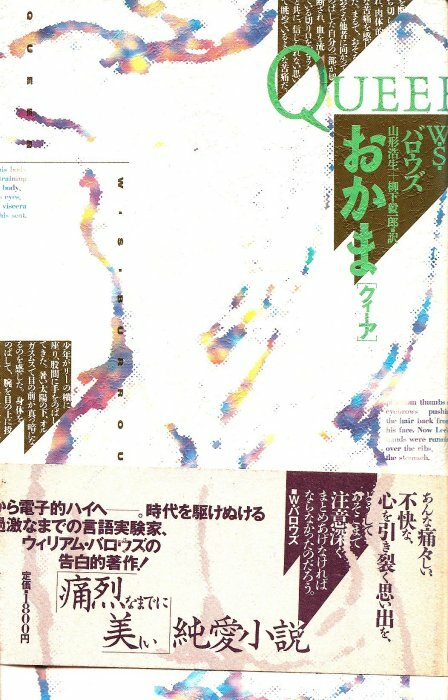 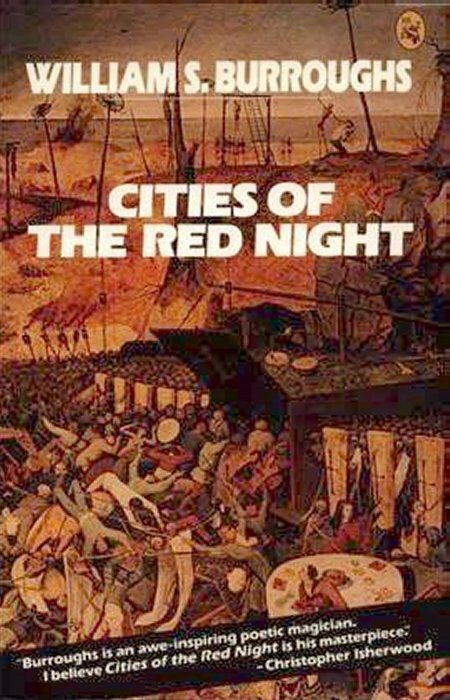 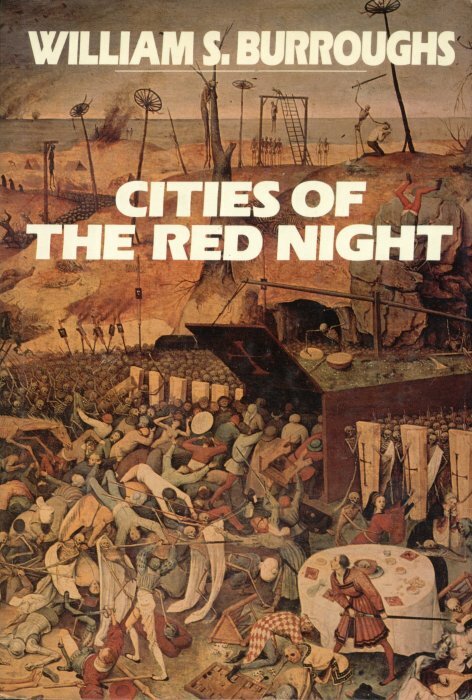 City Lights in 1963, and an expanded Redux edition in 2006. 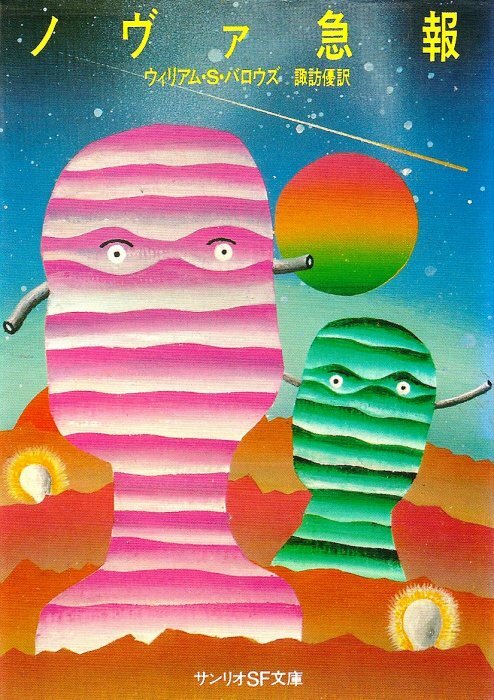 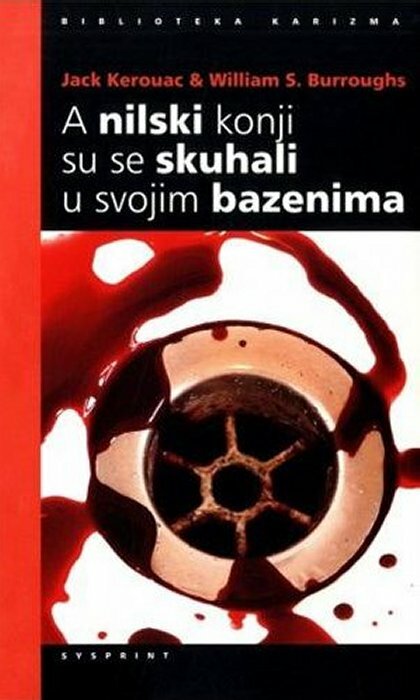 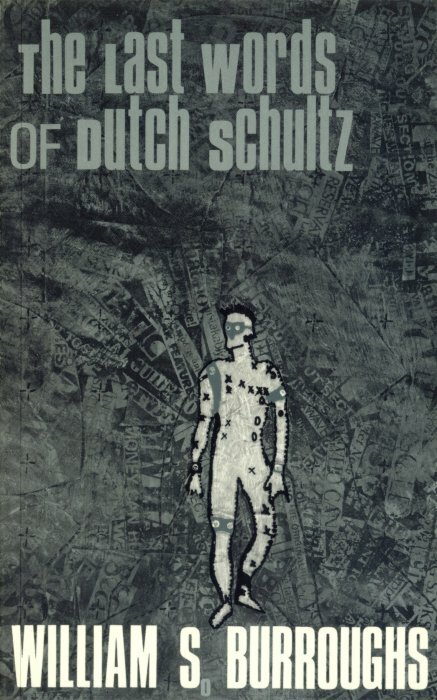 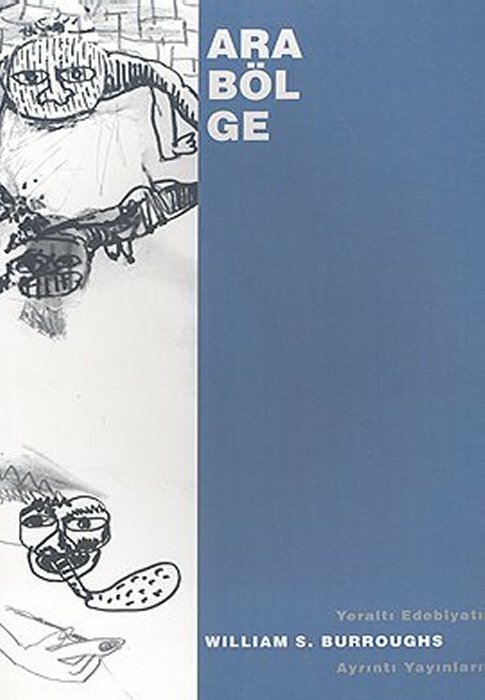 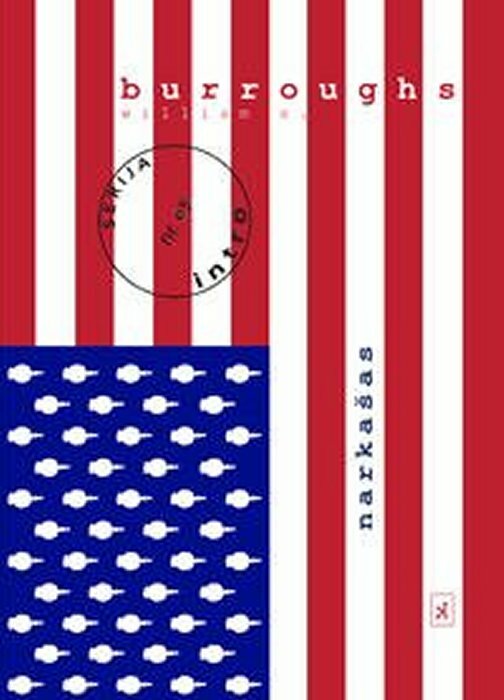 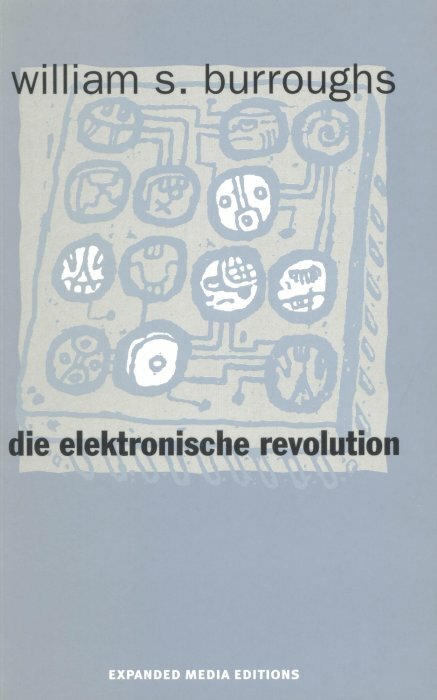 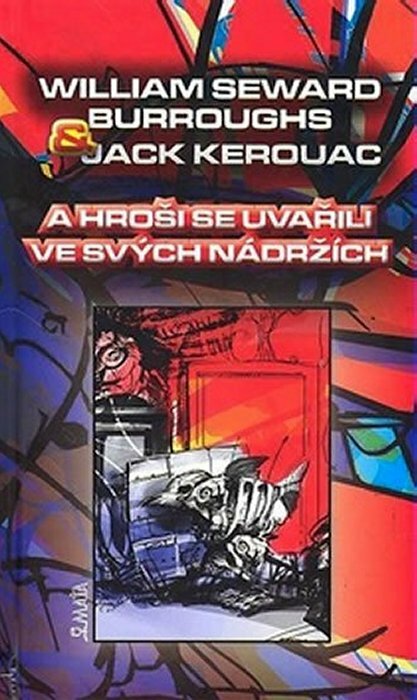 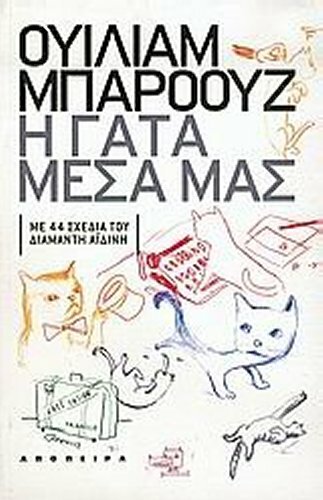 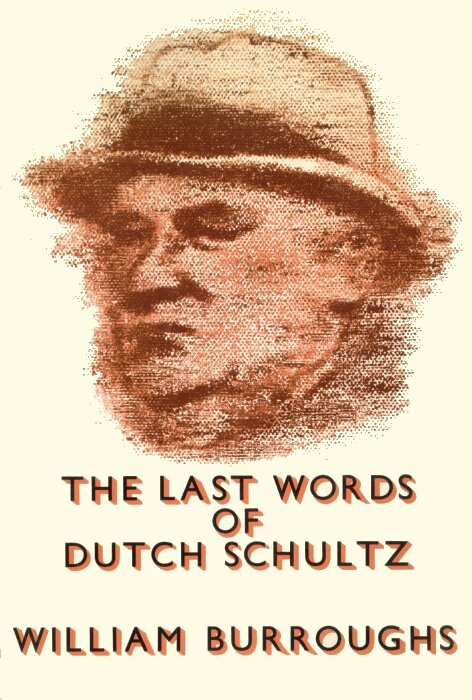 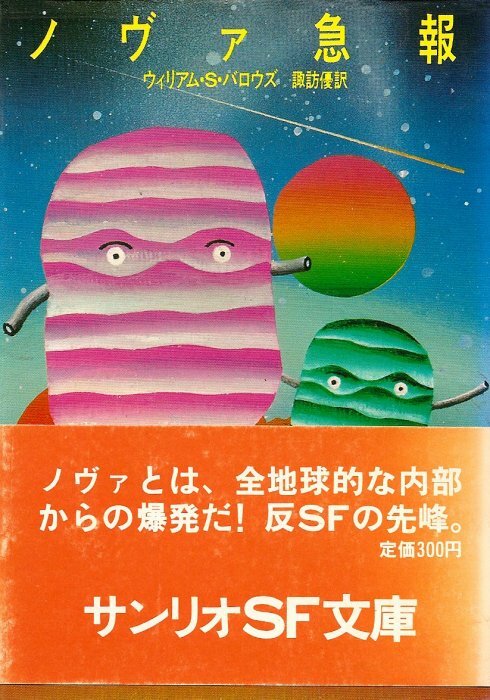 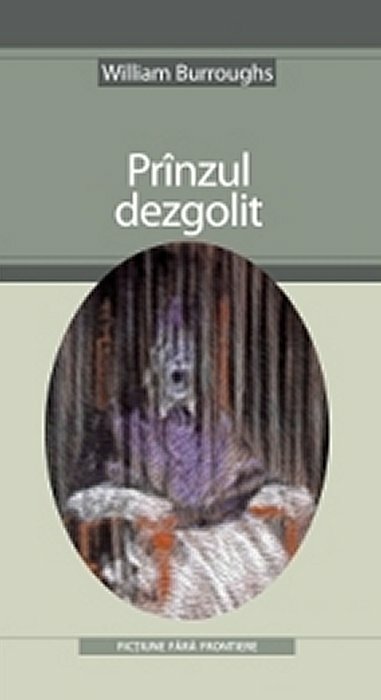 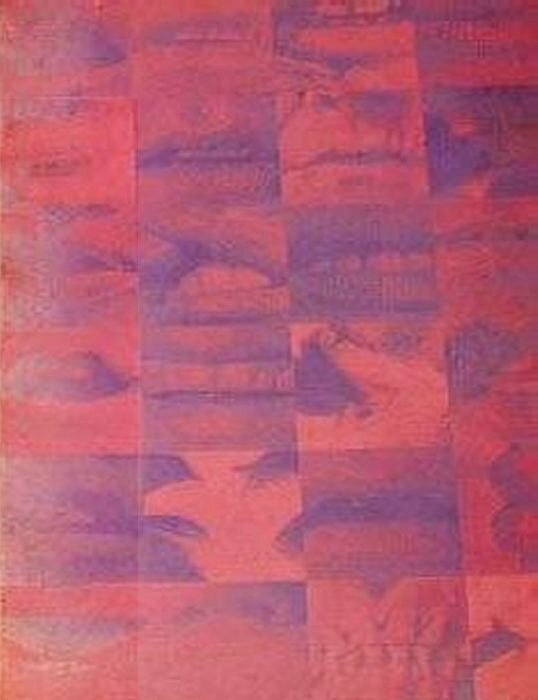 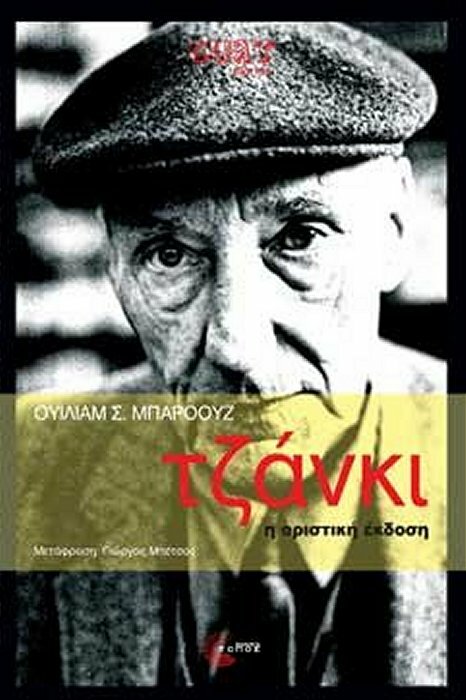 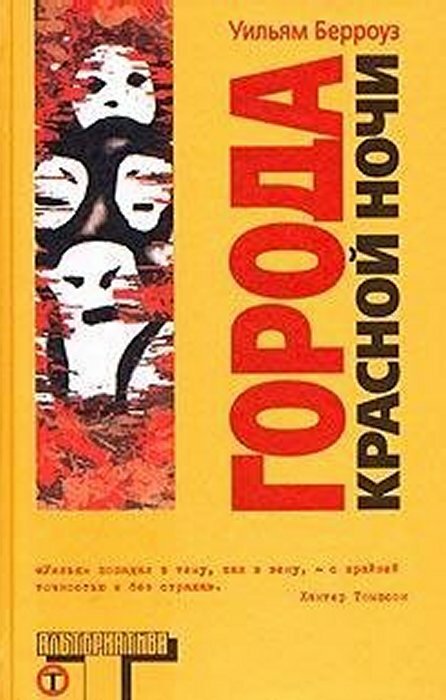 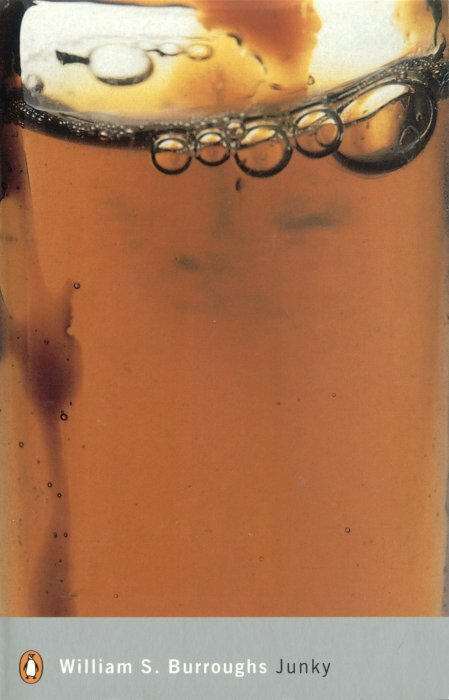 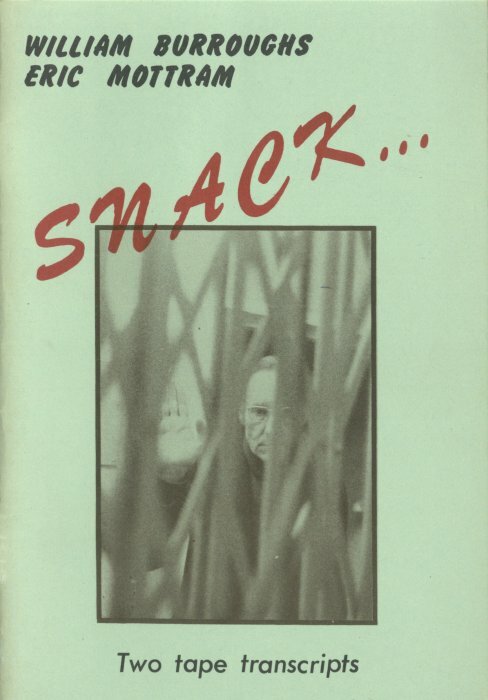 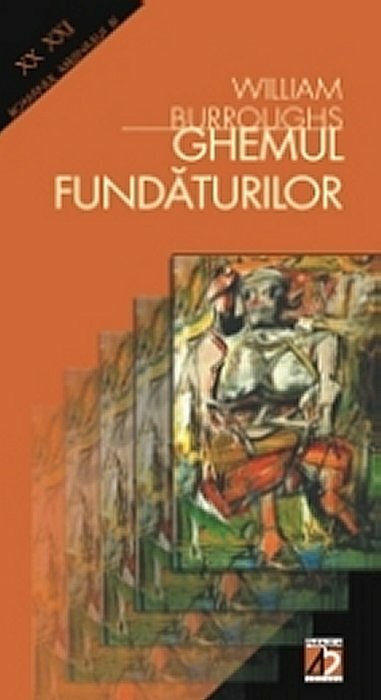 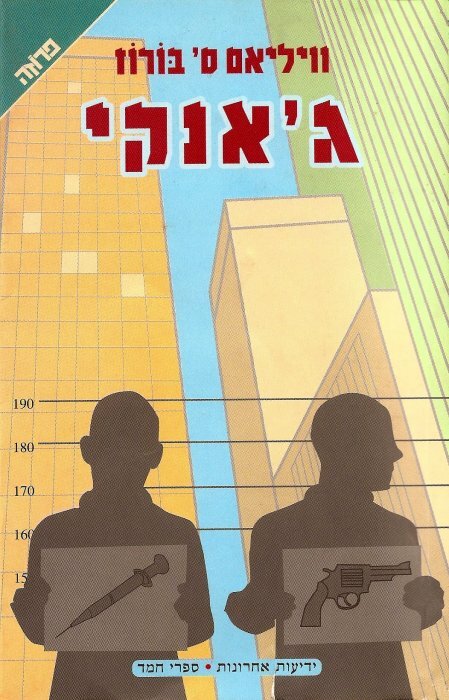 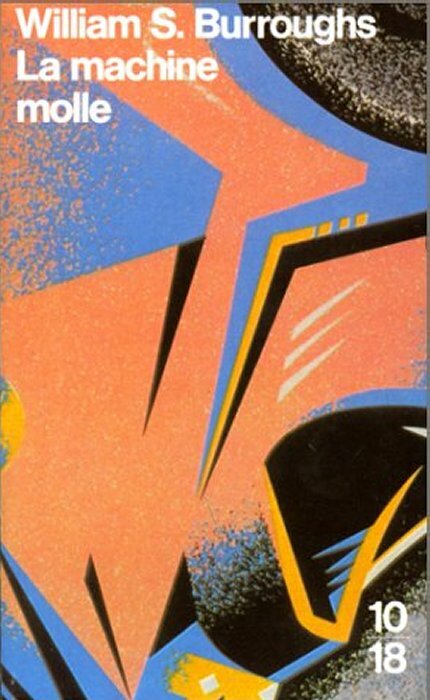 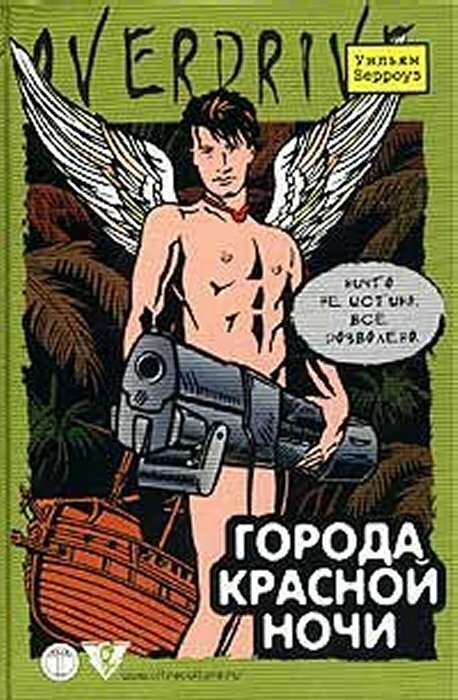 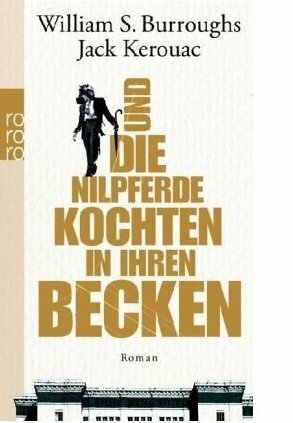 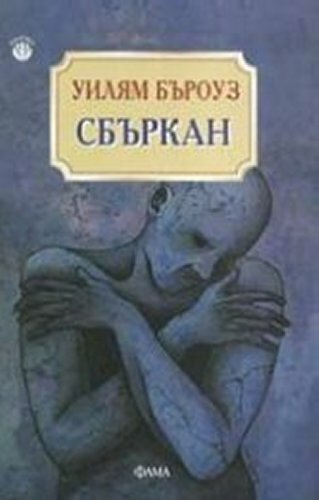 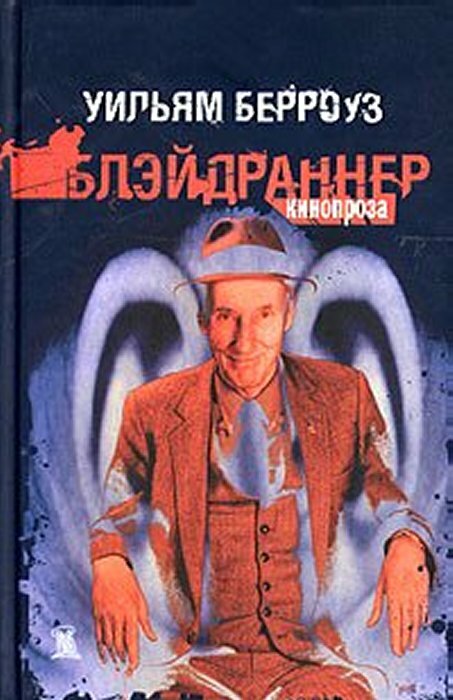 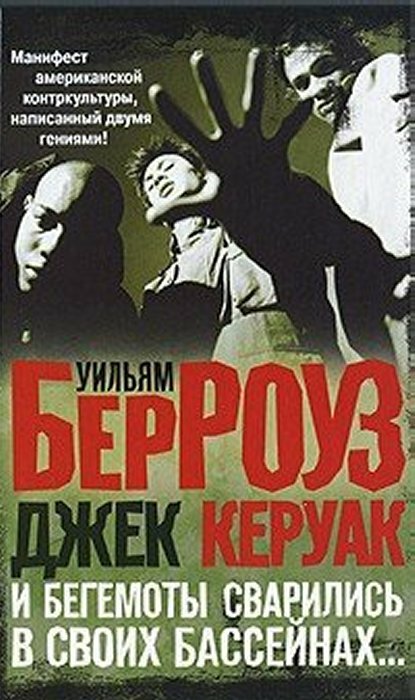 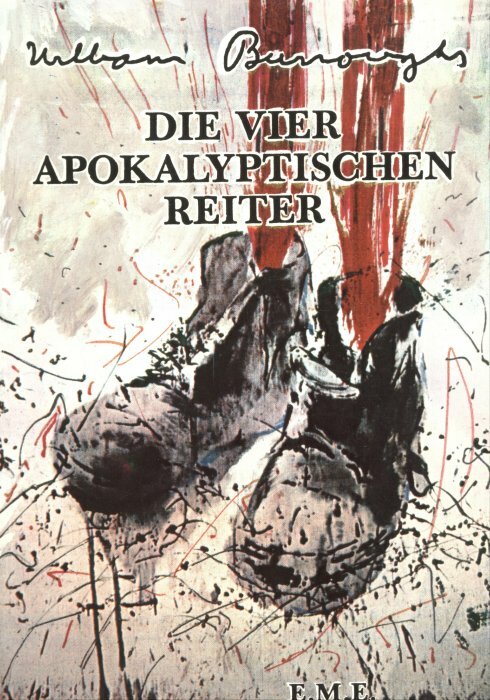 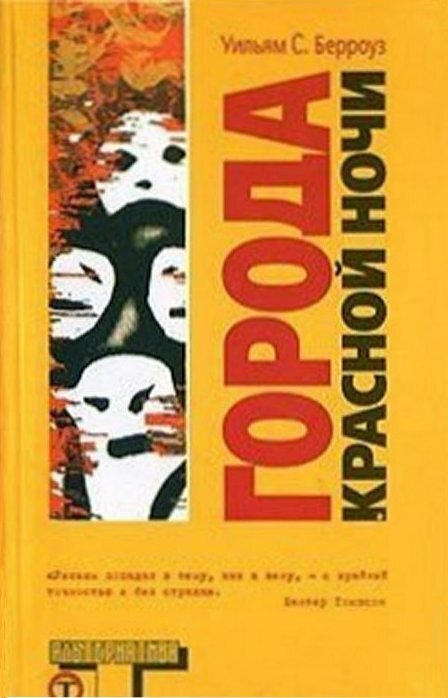 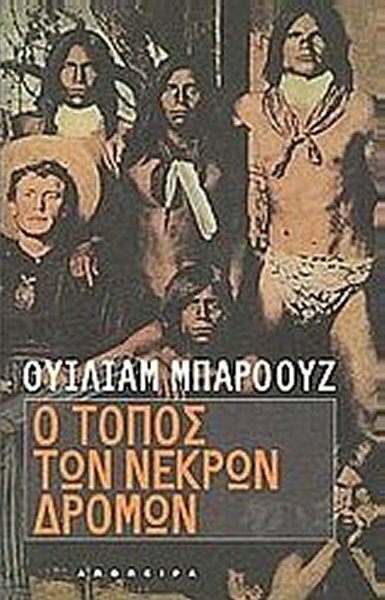 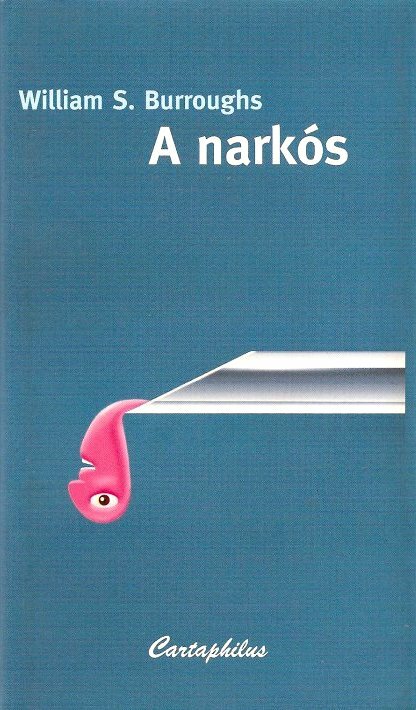 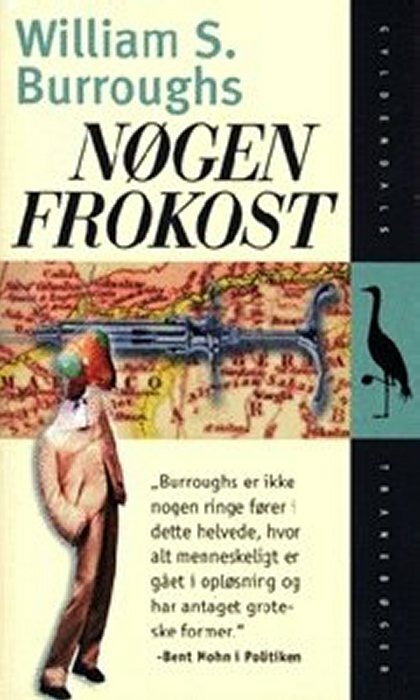 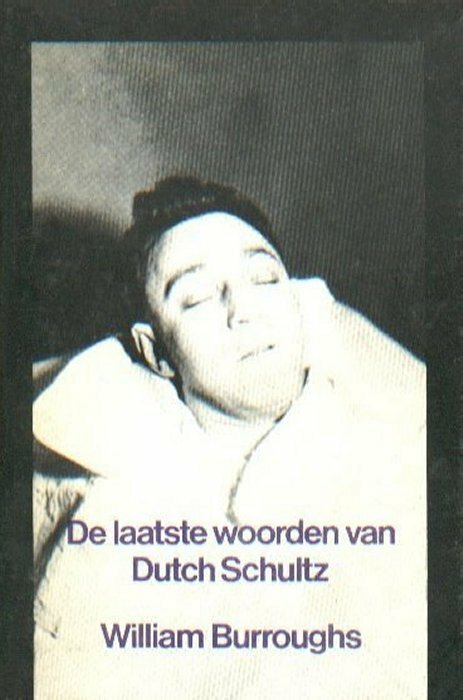 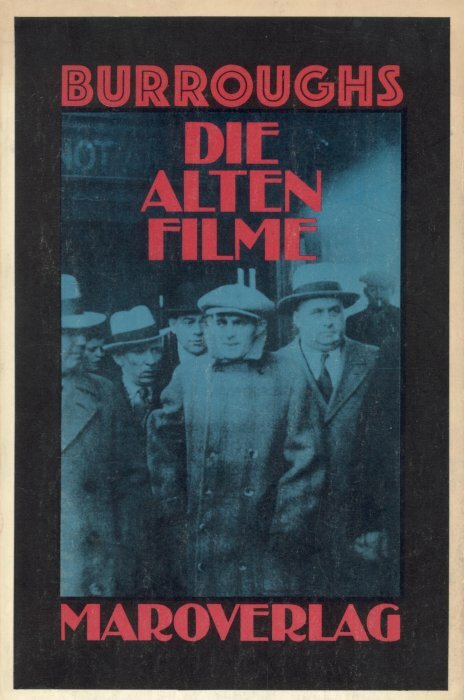 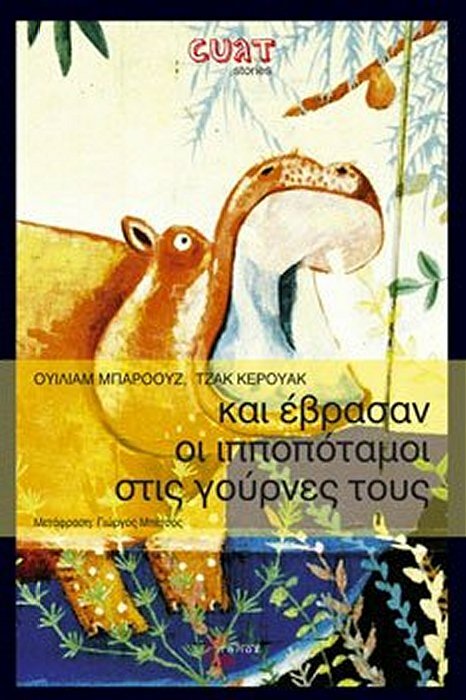 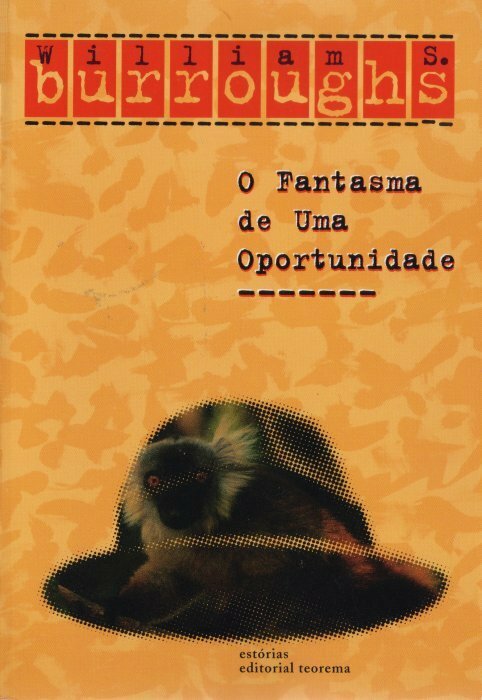 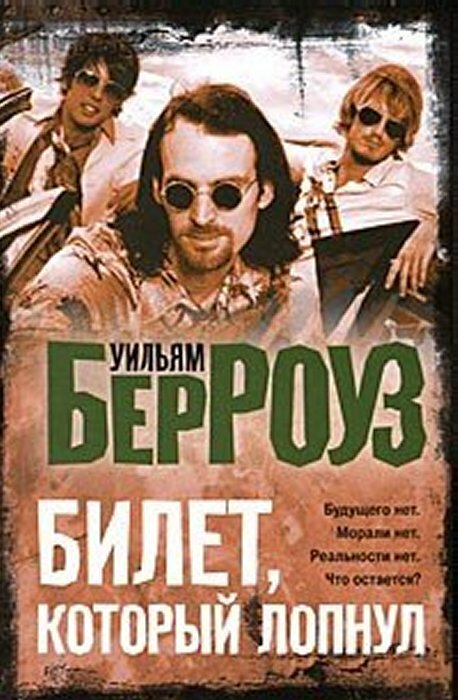 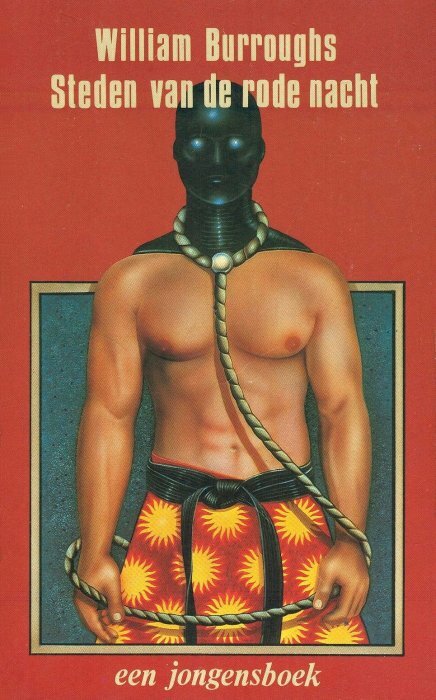 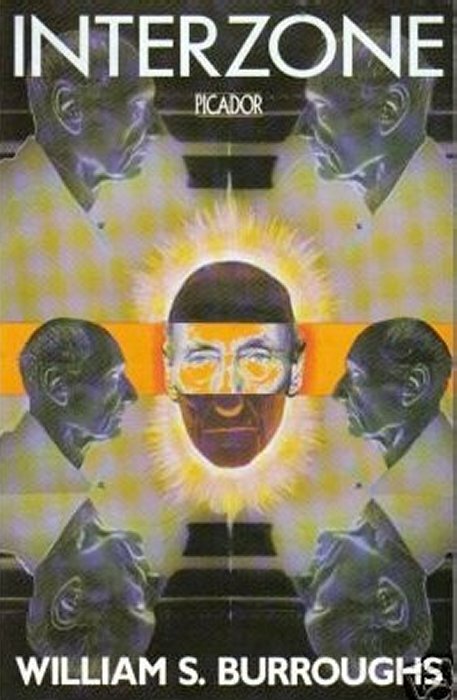 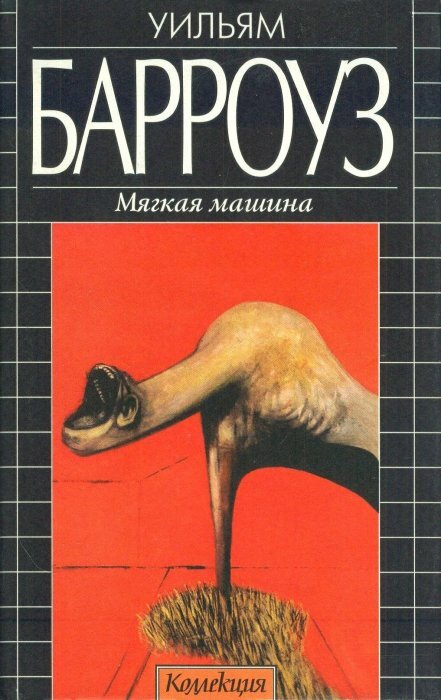 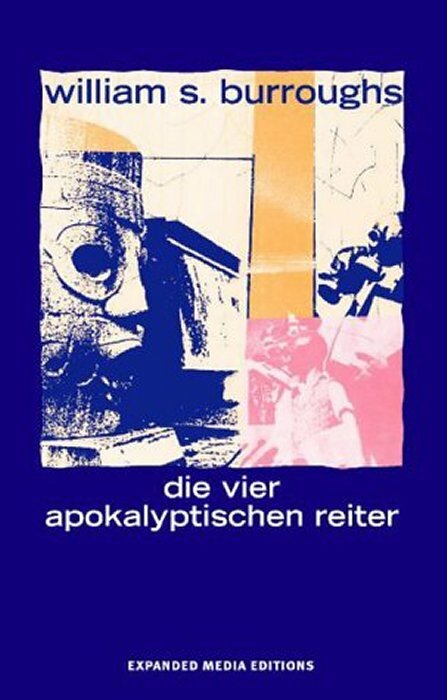 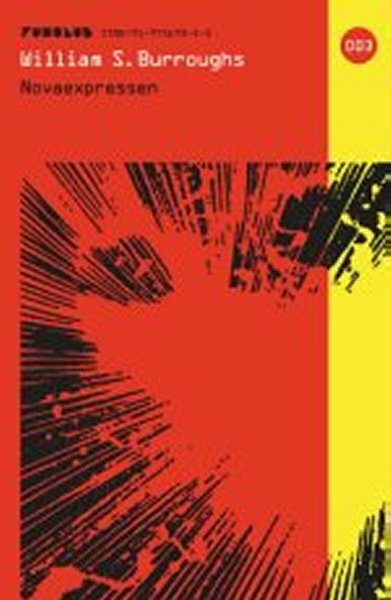 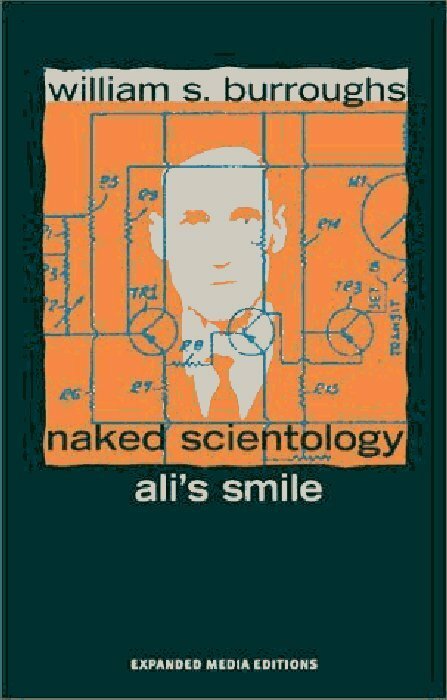 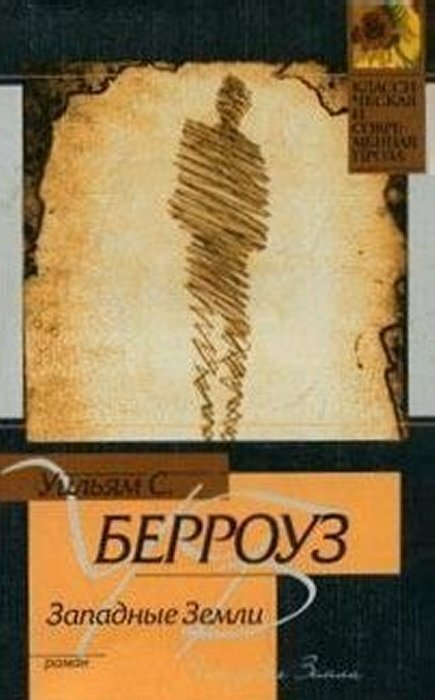 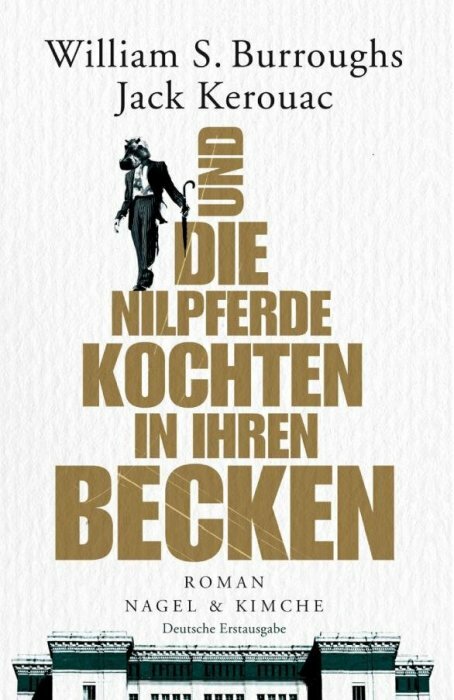 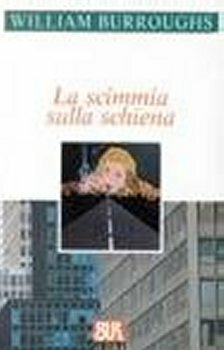 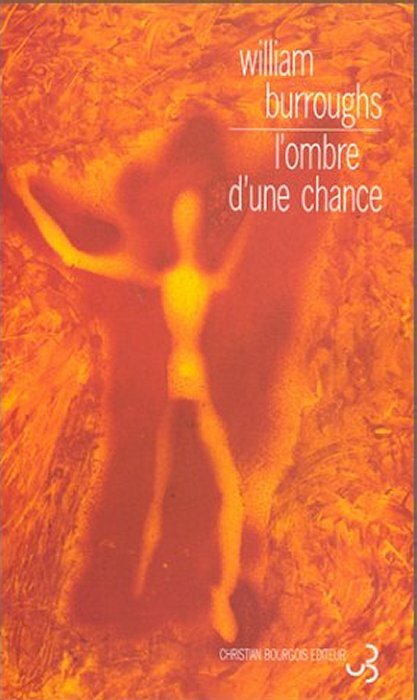 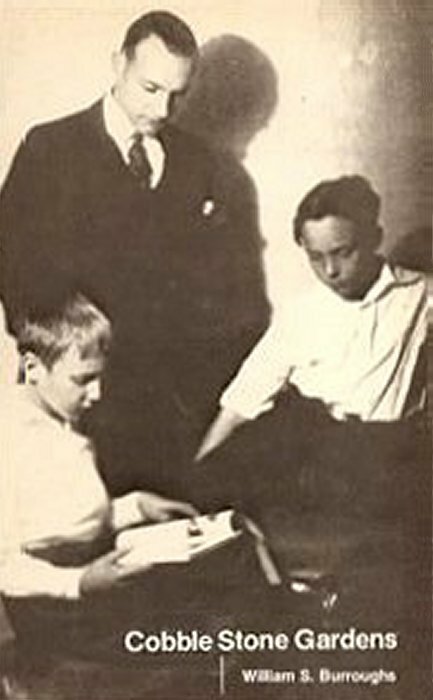 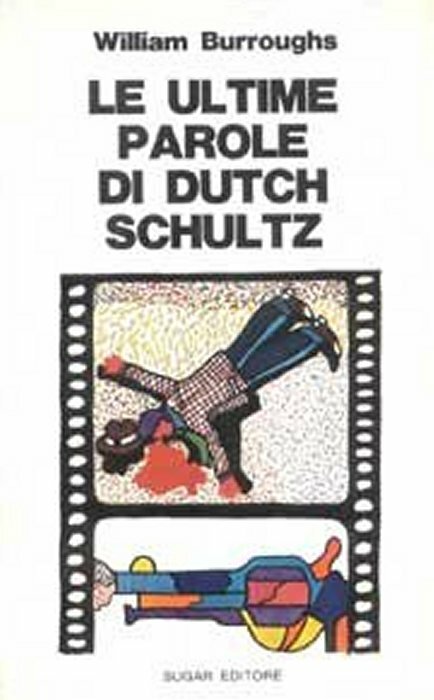 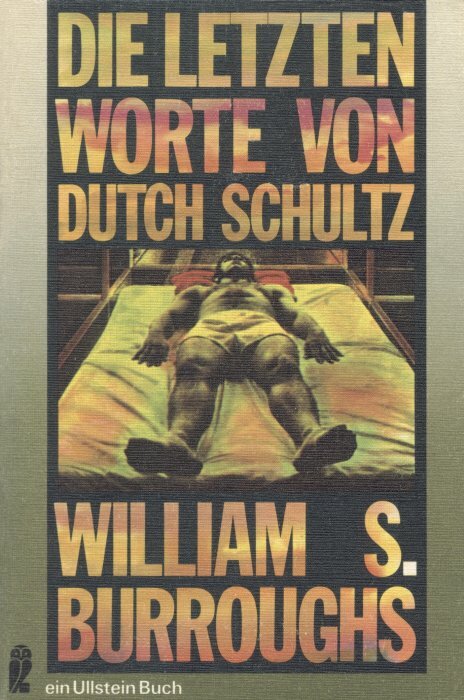 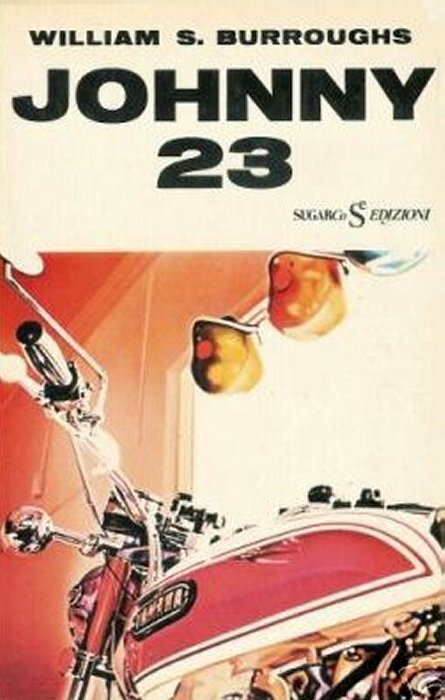 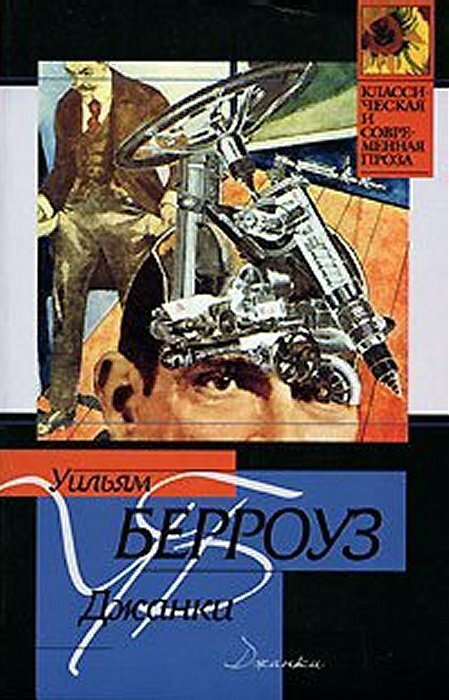 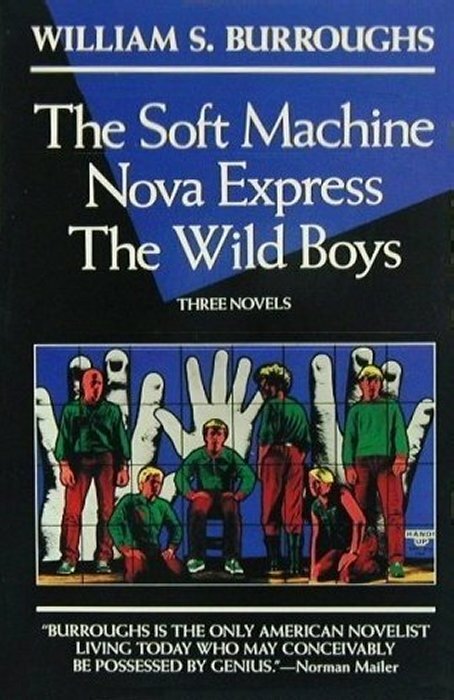 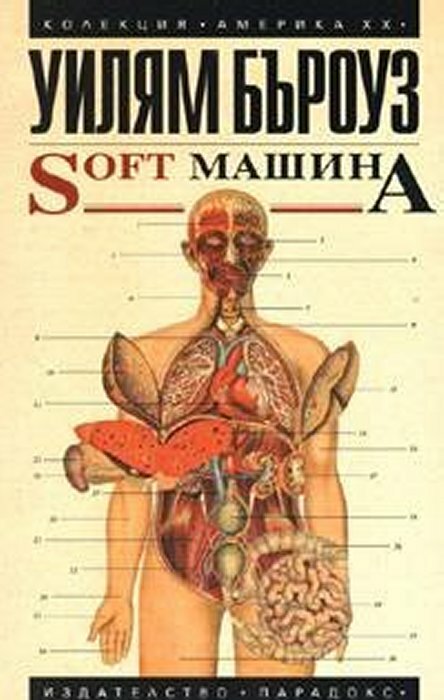 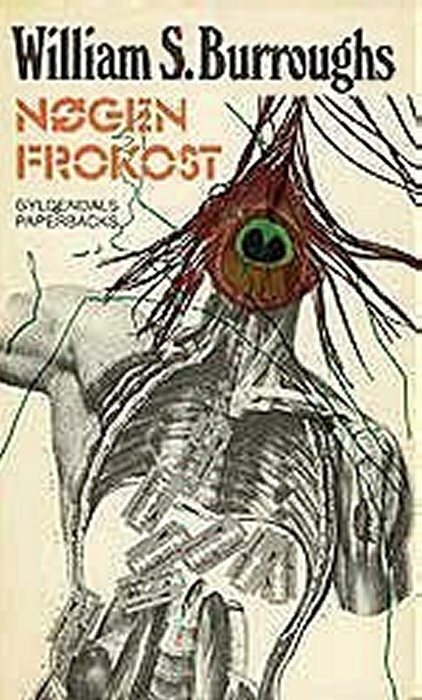 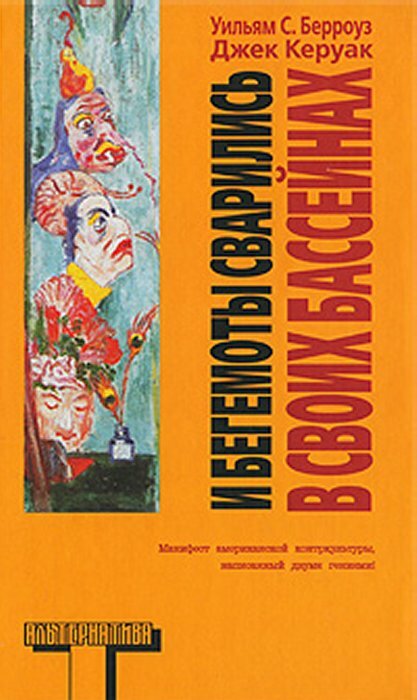 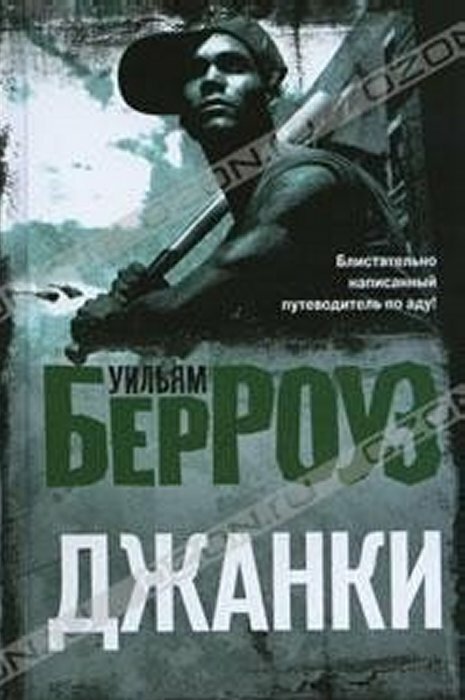 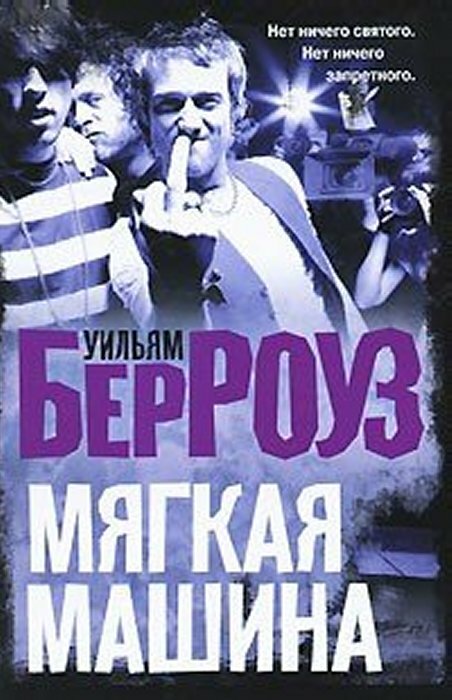 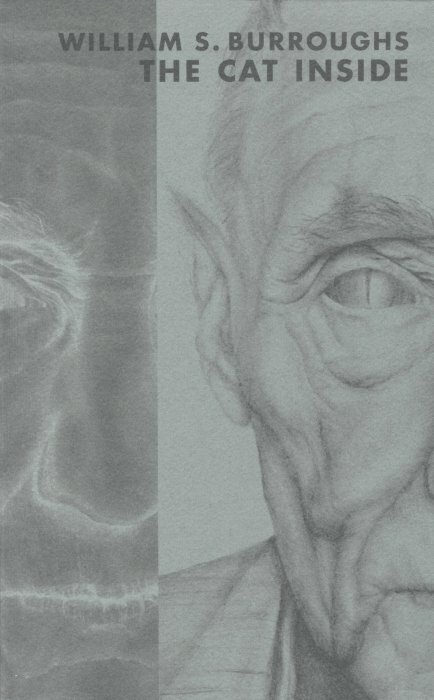 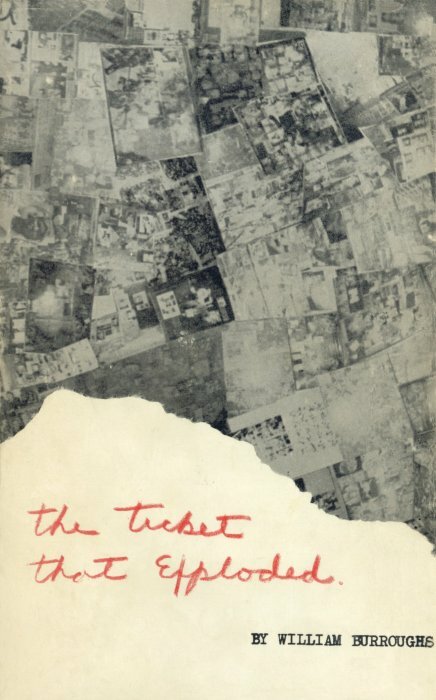 Andrew Sclanders, Vojo Sindolic, Horst Spandler, Michael Stevens, and Jeff Taylor for the use of their book cover images.